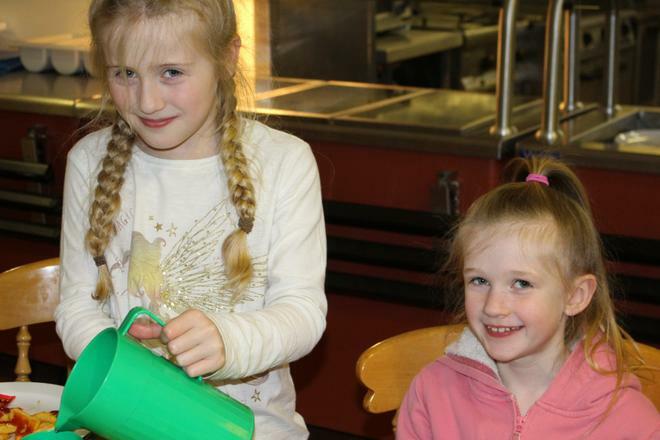 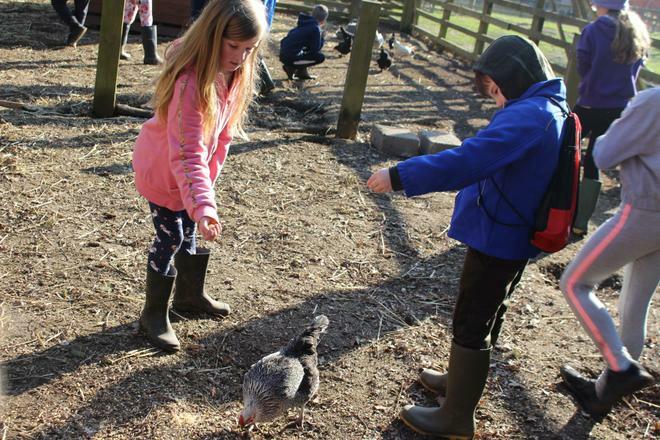 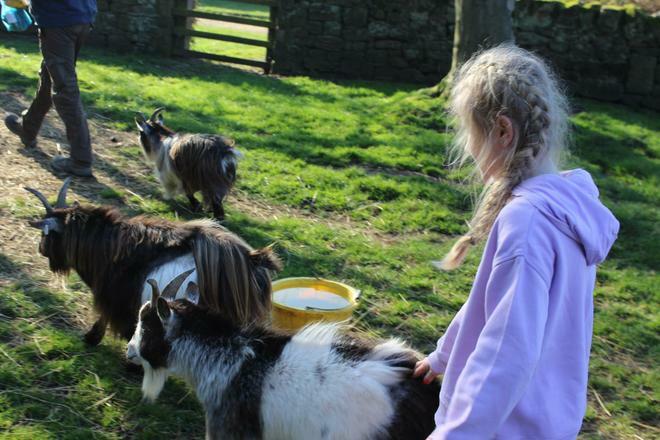 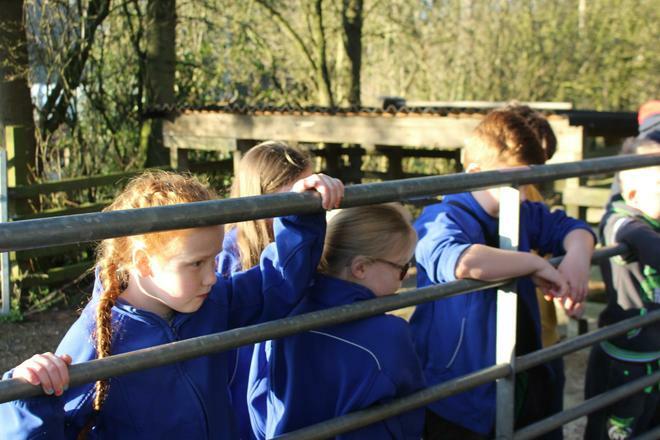 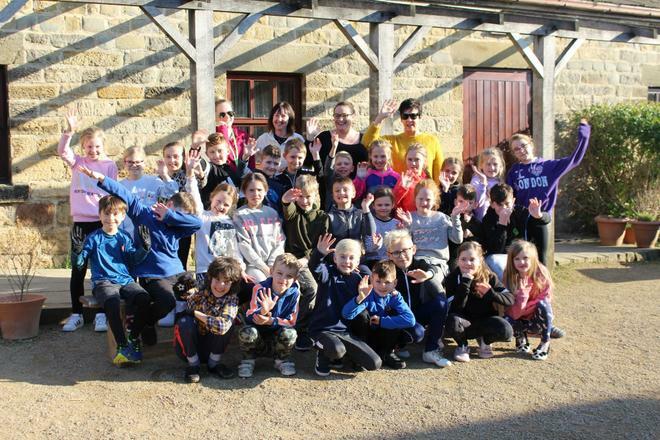 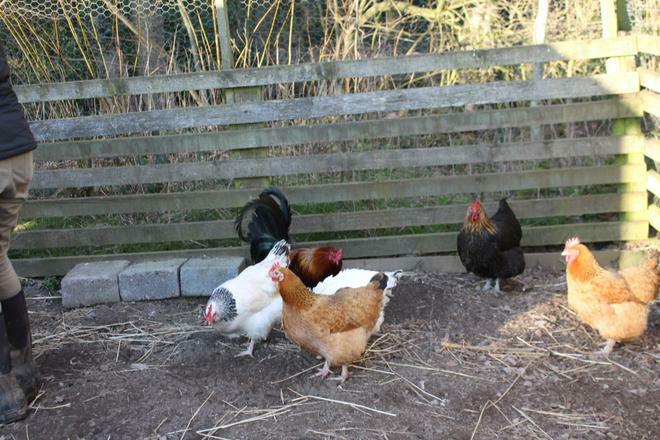 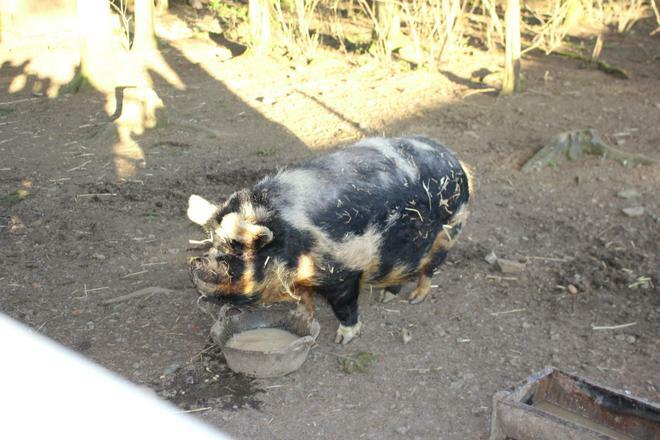 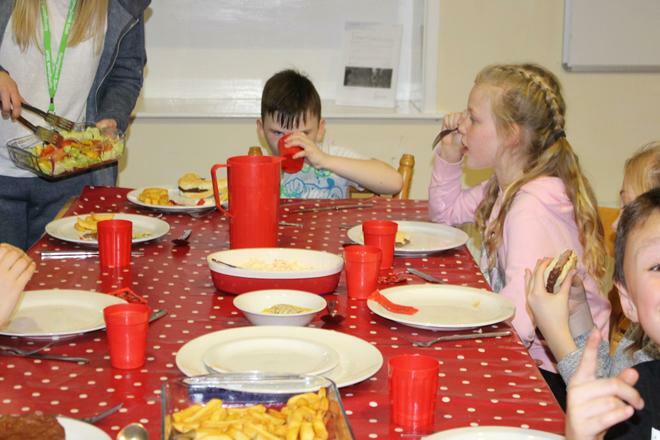 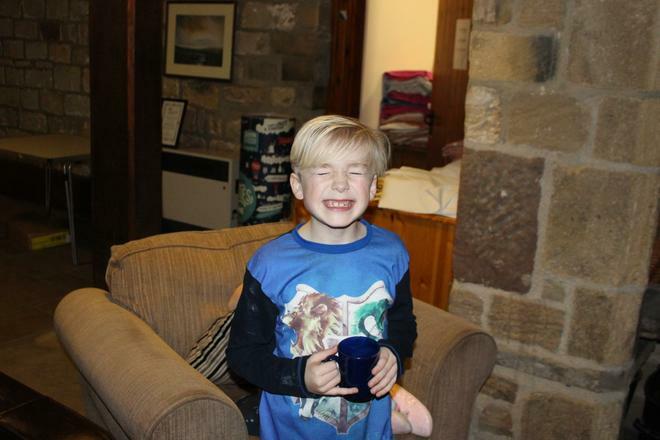 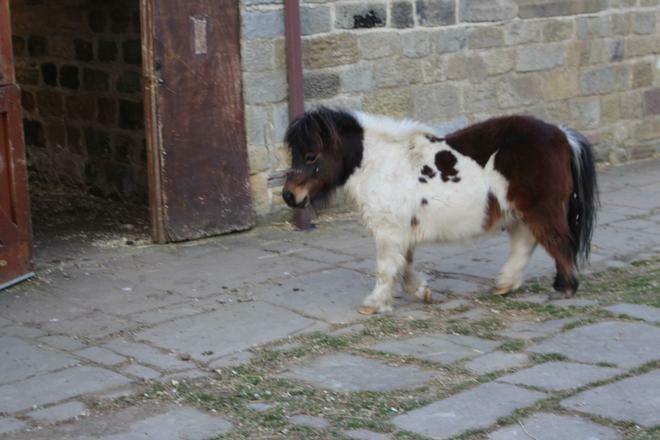 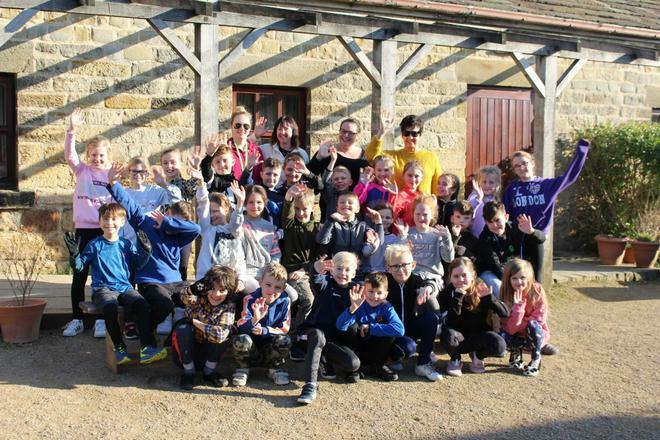 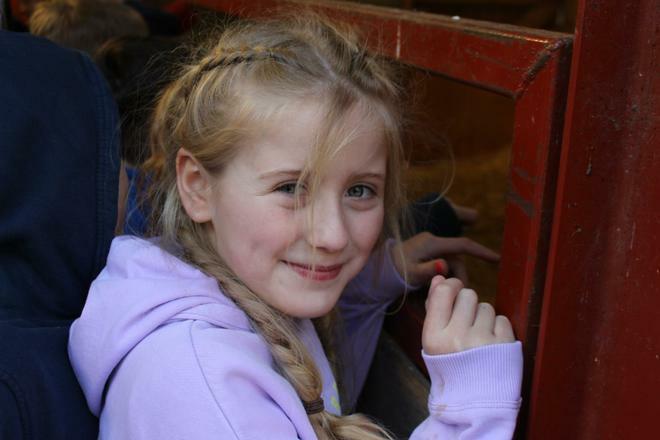 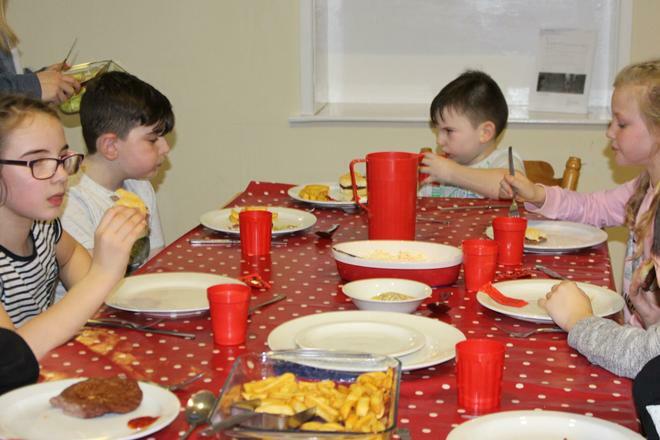 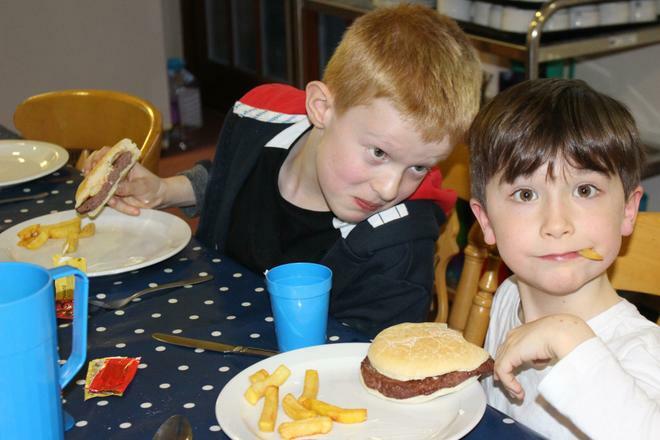 The children had a fantastic first day at Lineham Farm. 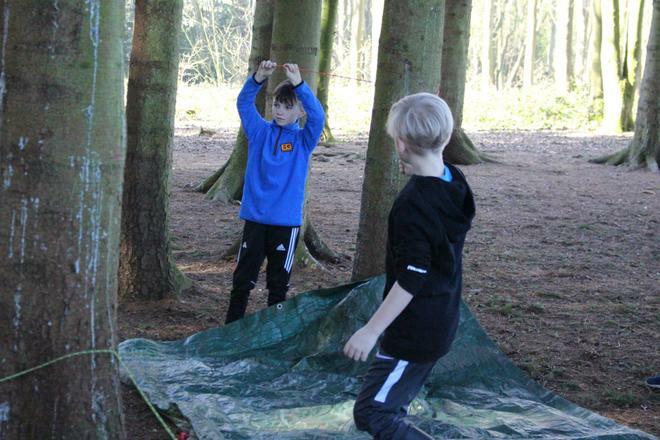 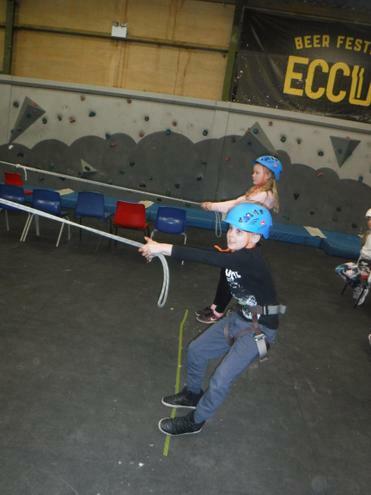 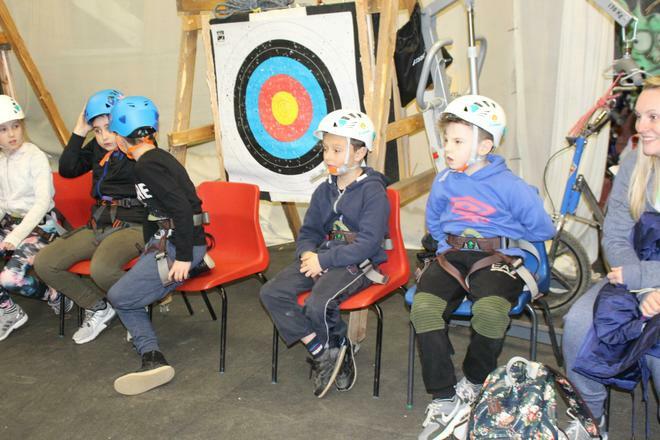 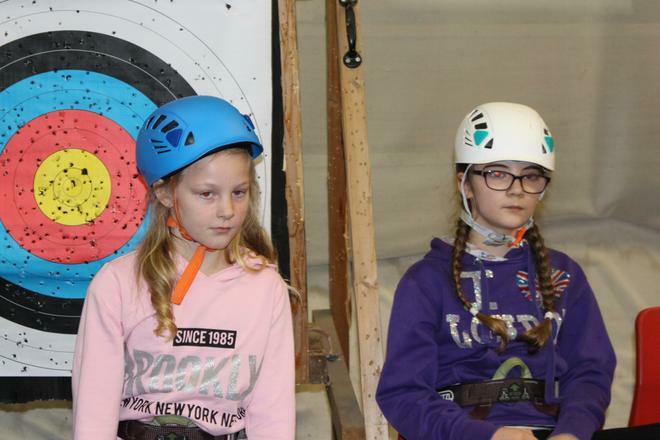 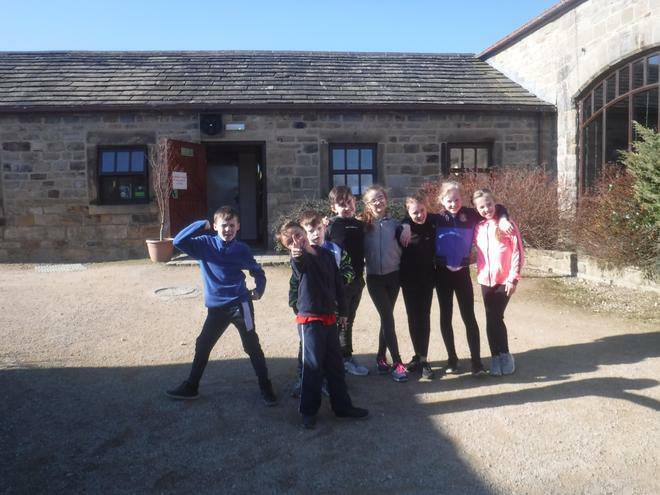 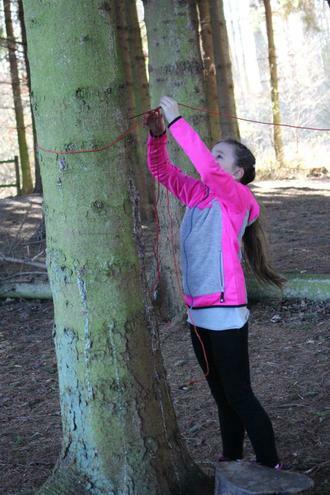 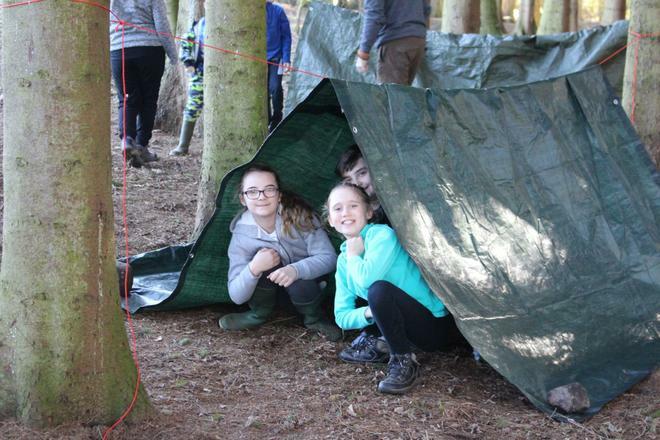 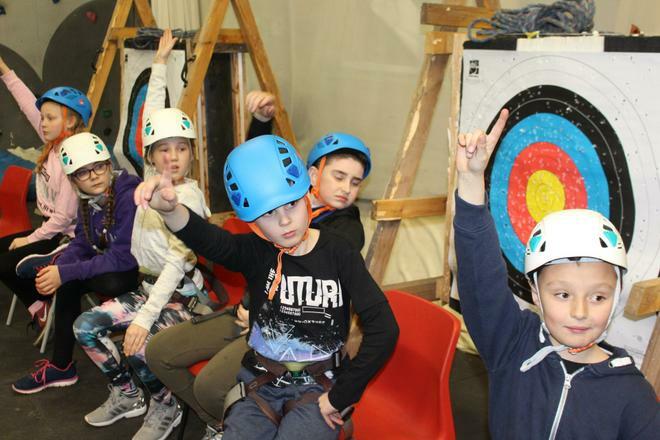 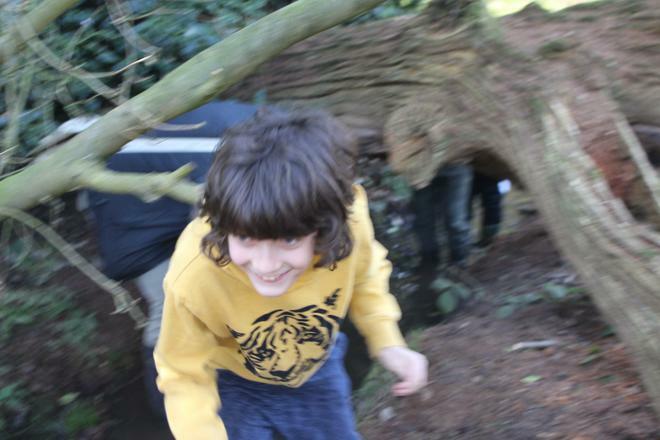 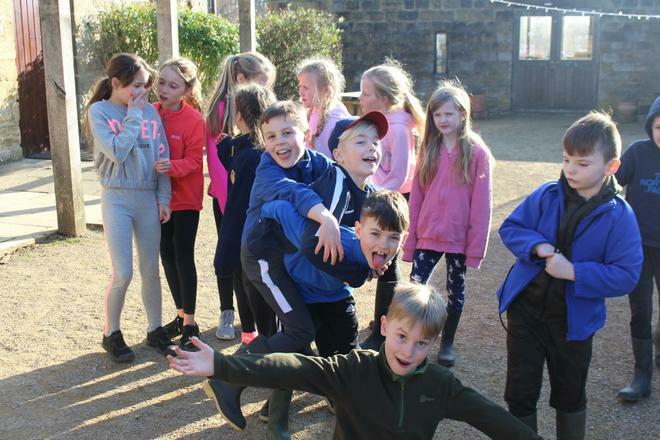 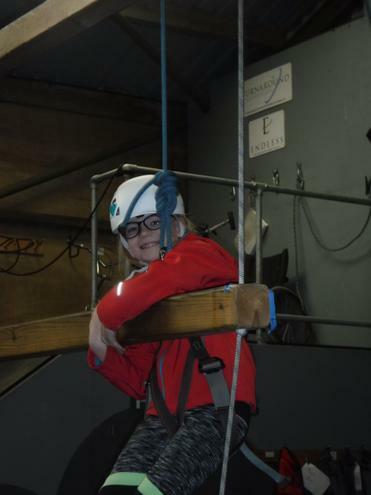 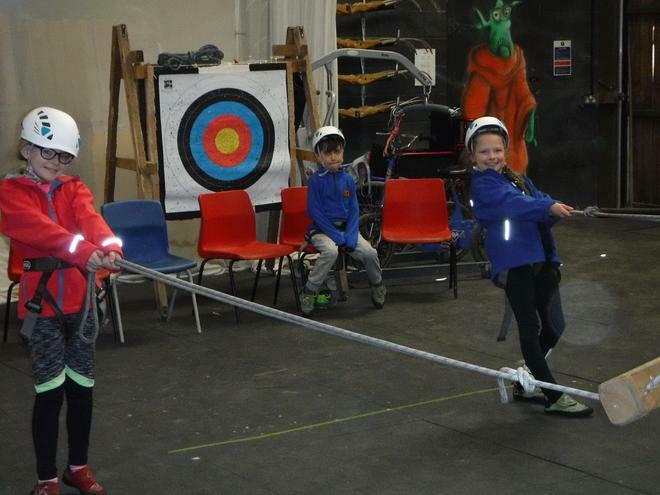 Two groups went off for the afternoon and became Lineham Explorers. 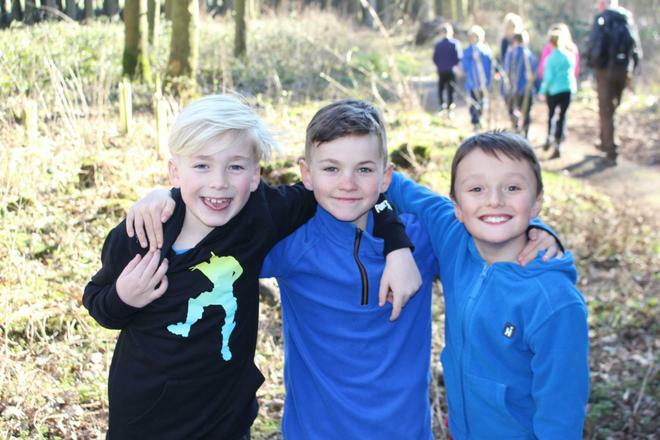 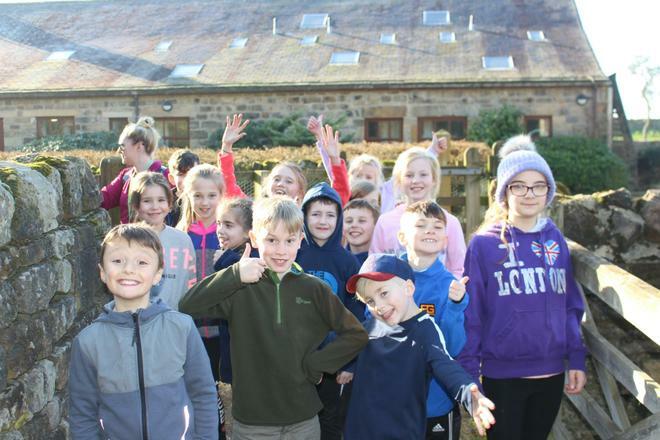 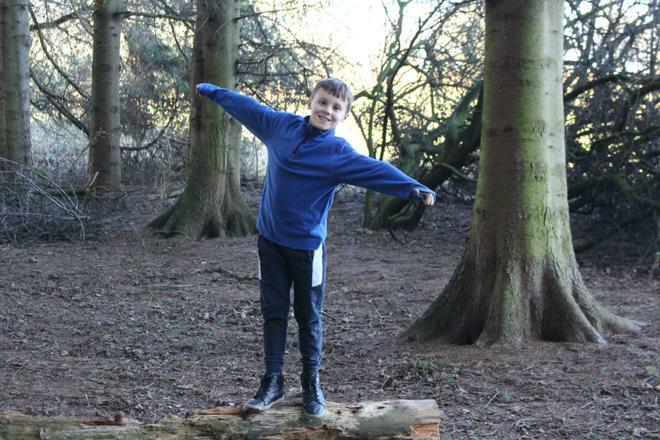 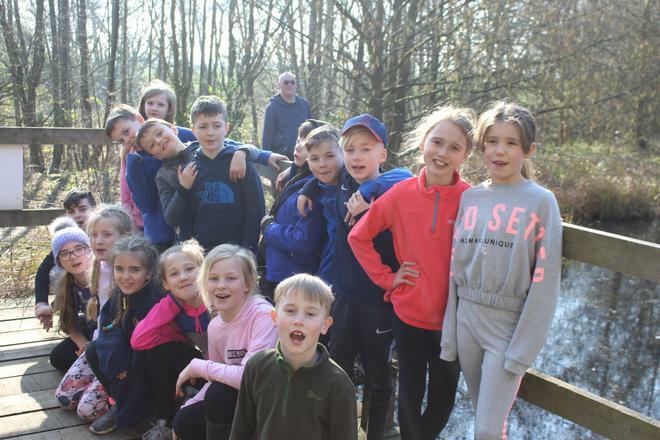 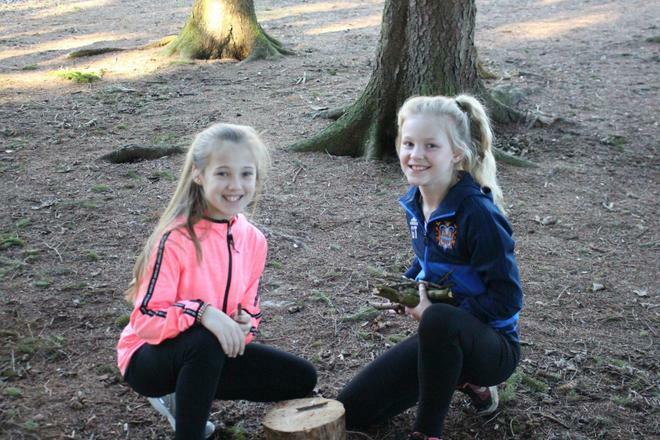 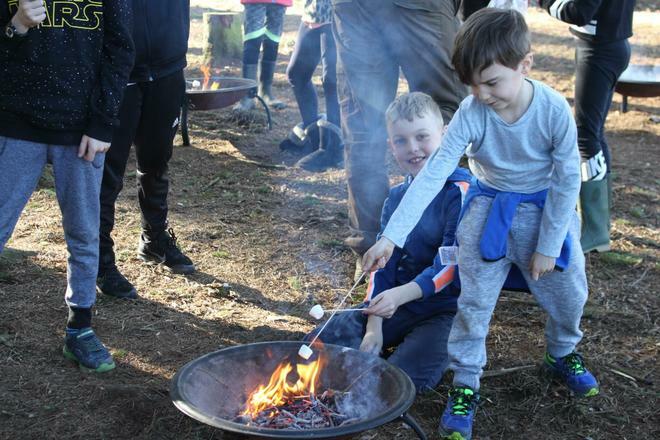 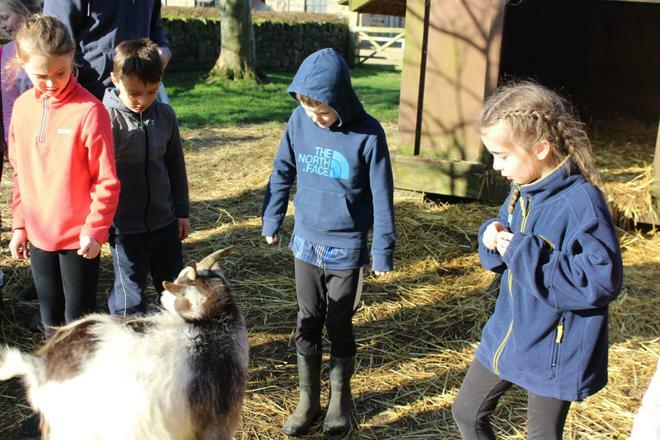 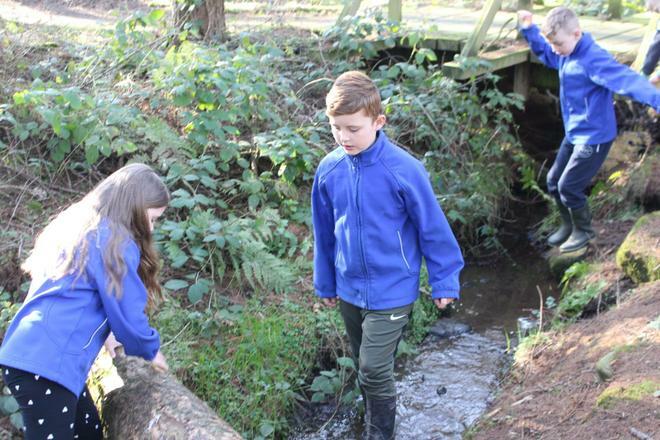 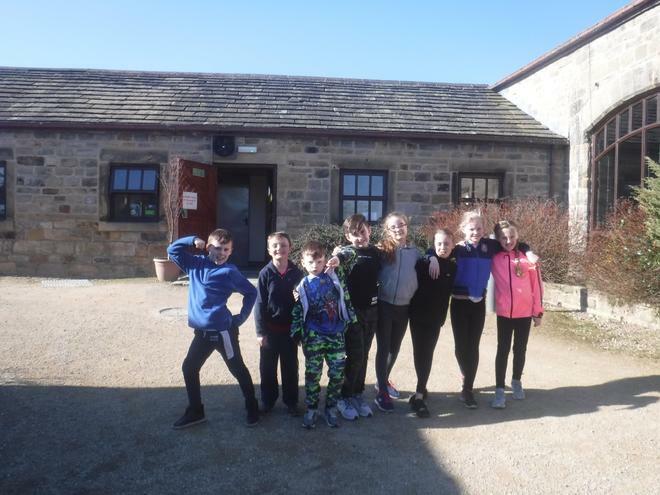 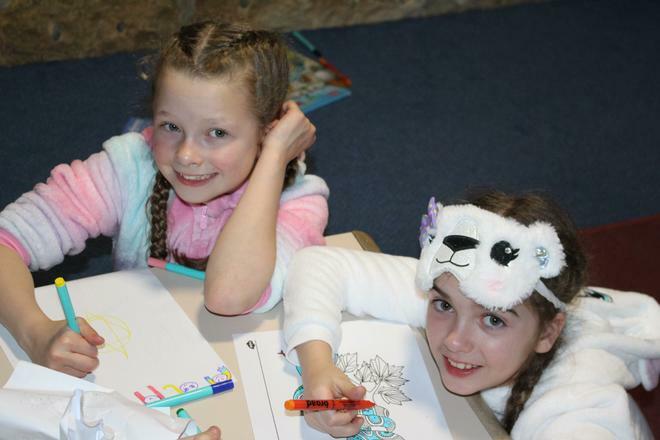 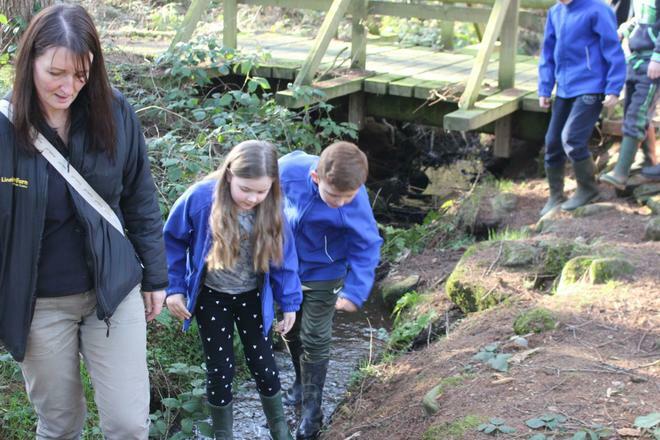 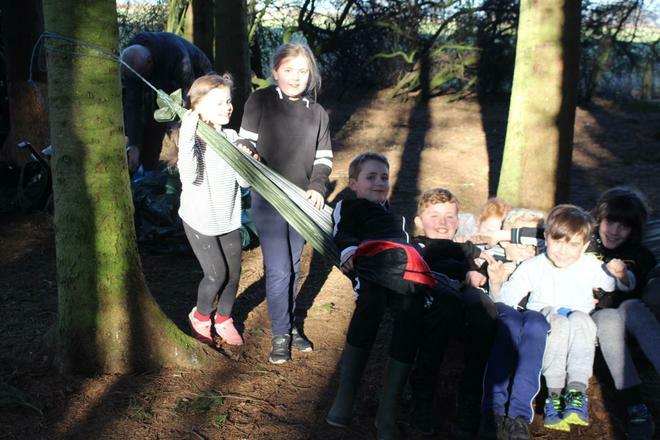 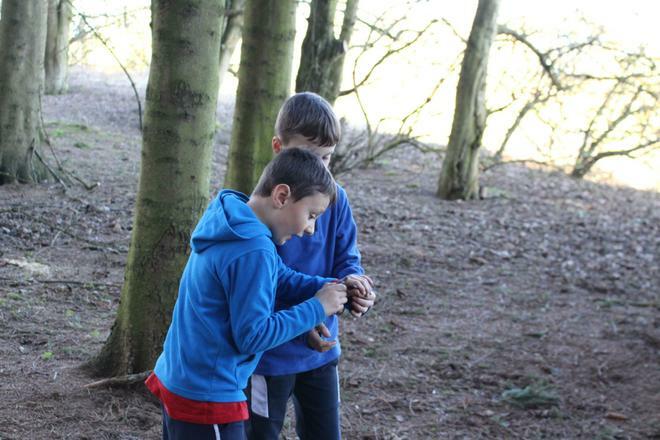 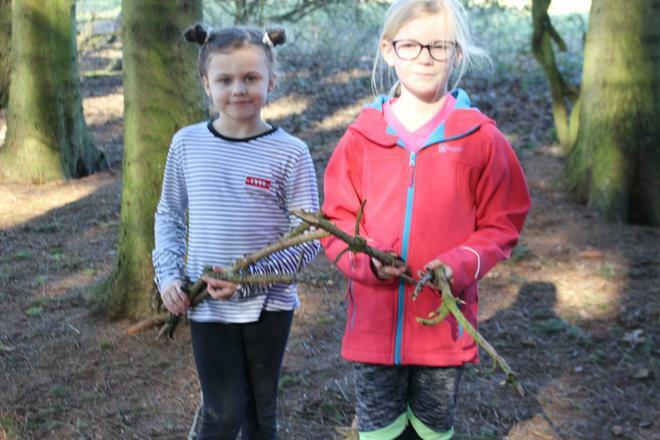 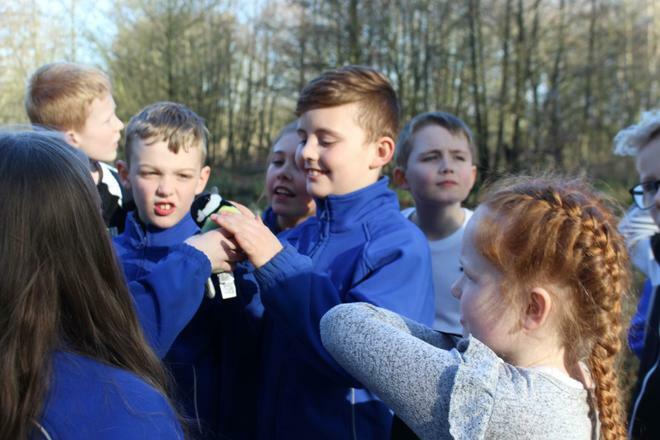 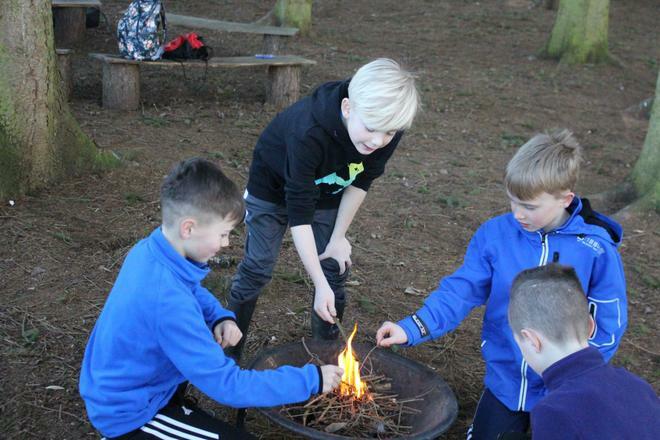 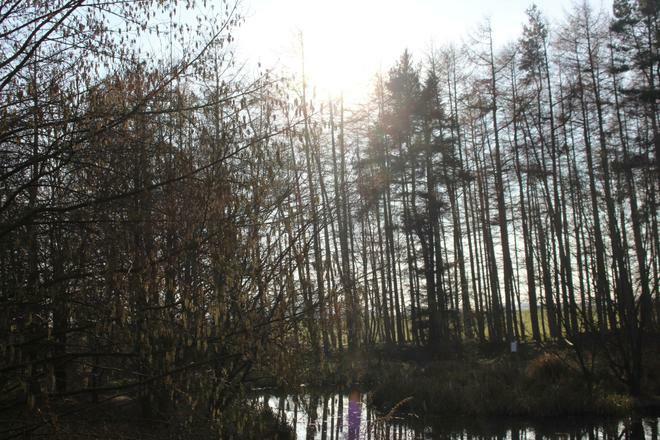 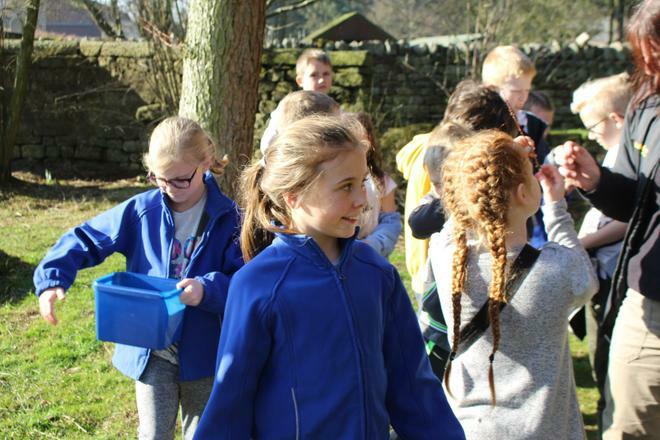 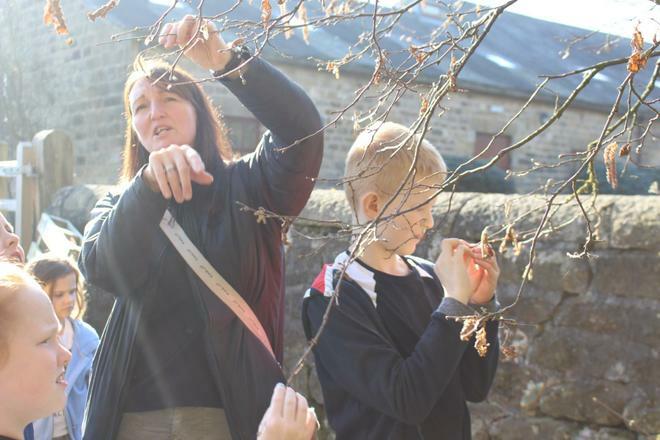 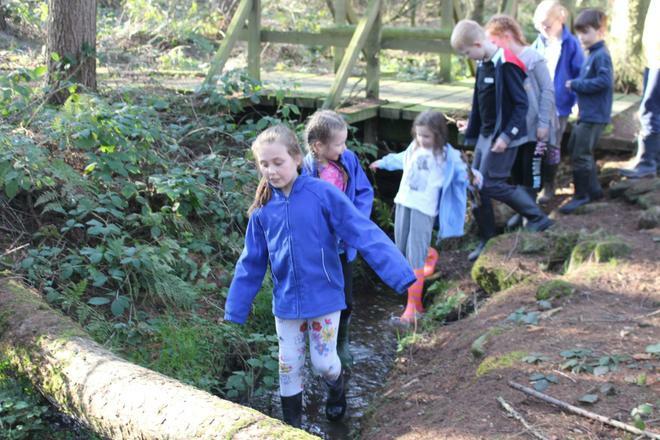 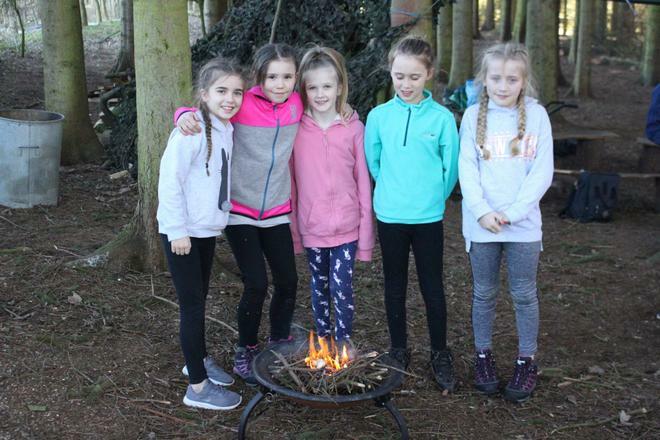 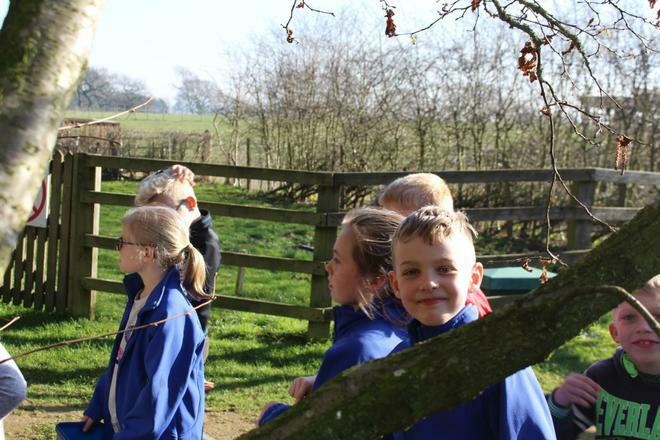 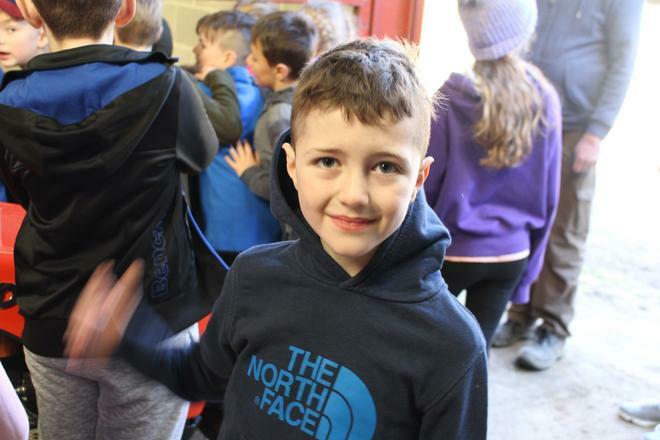 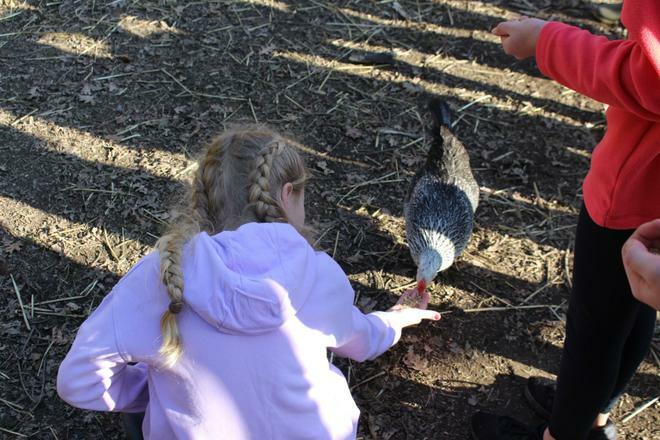 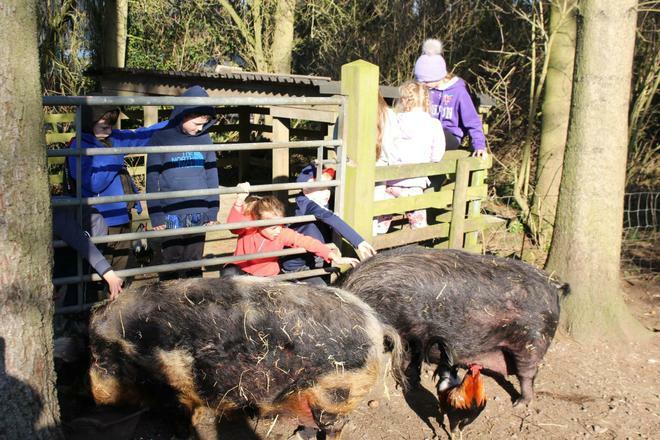 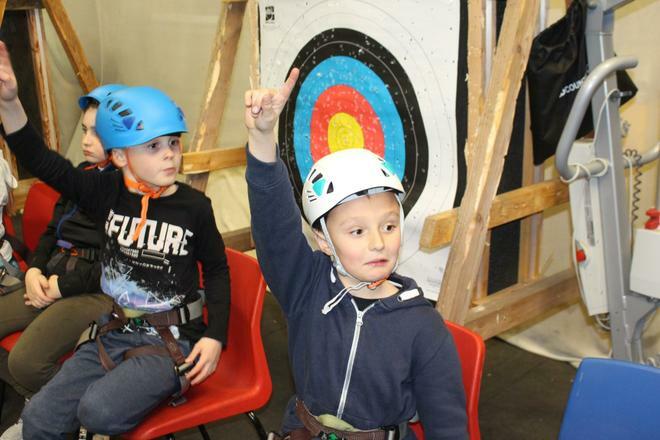 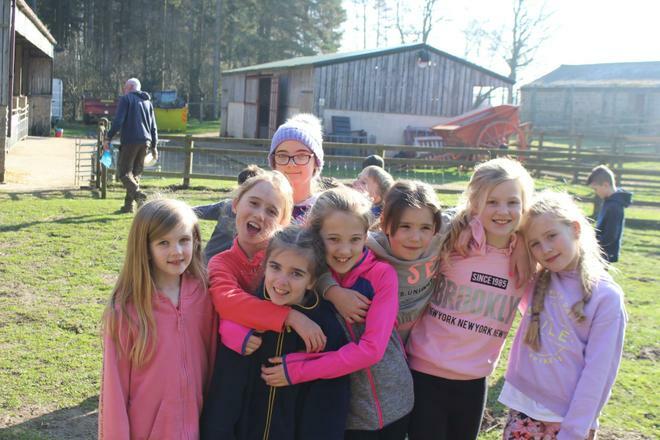 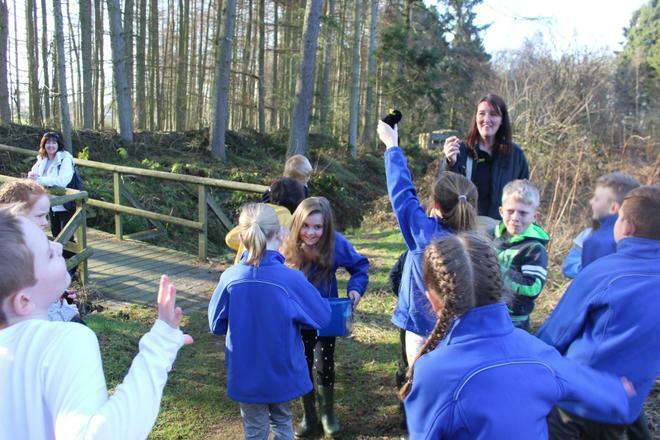 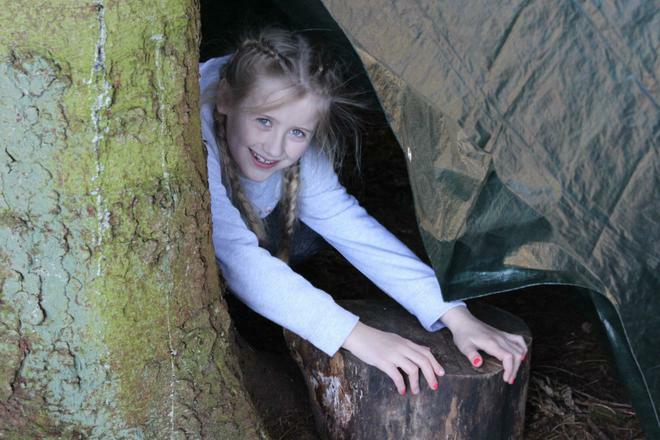 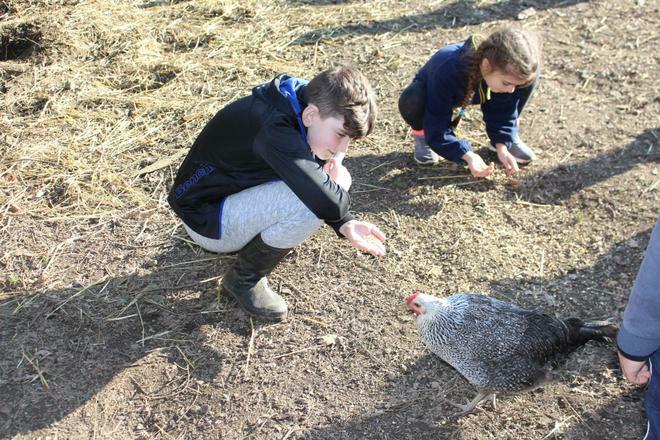 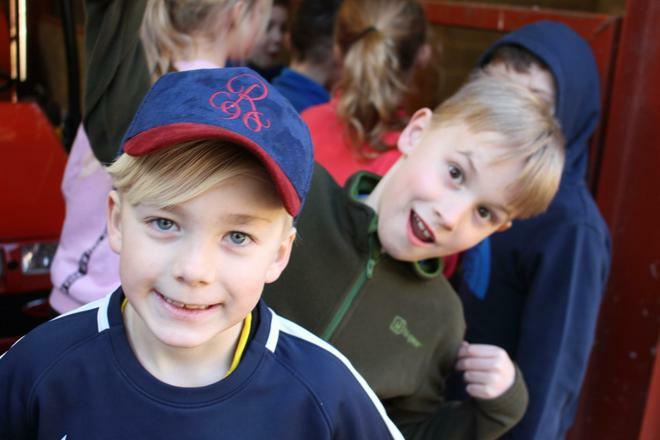 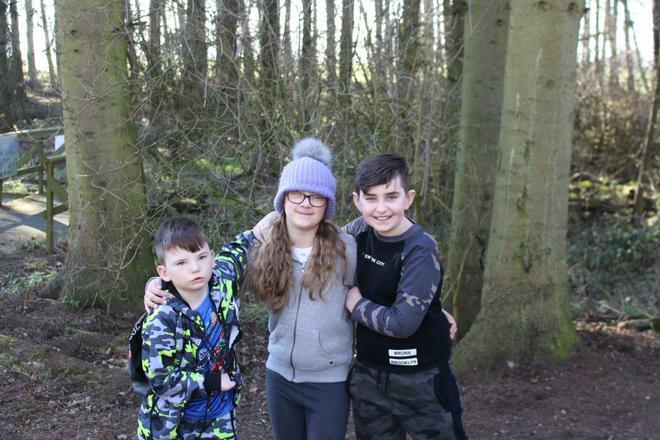 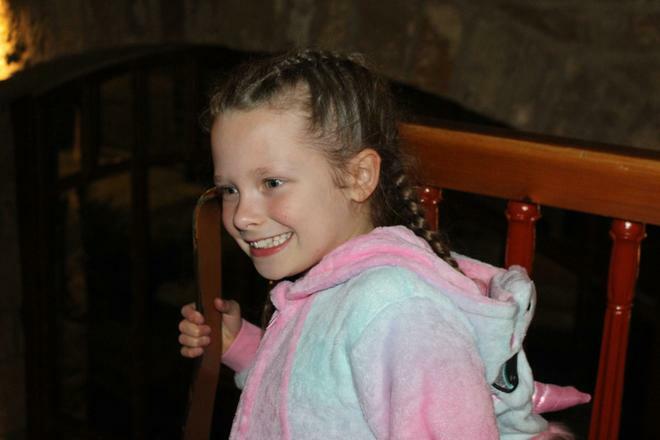 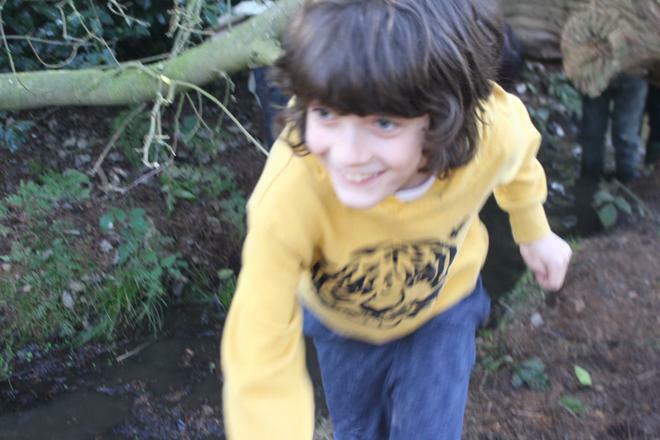 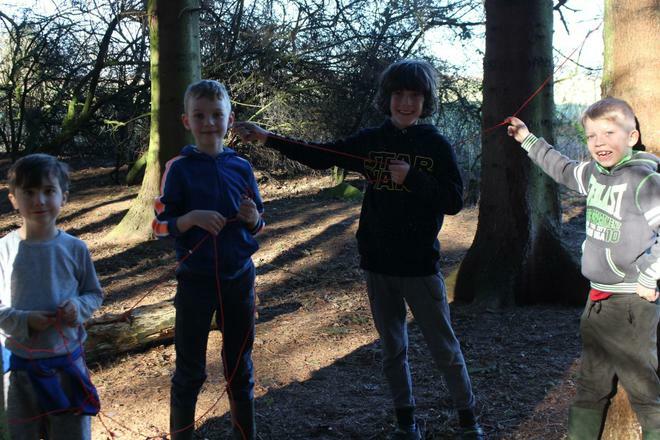 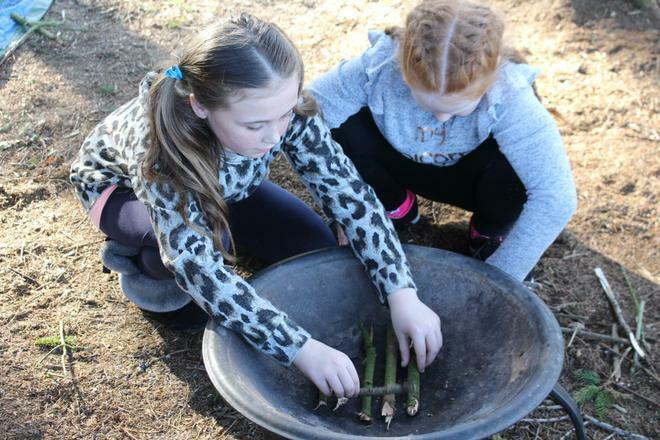 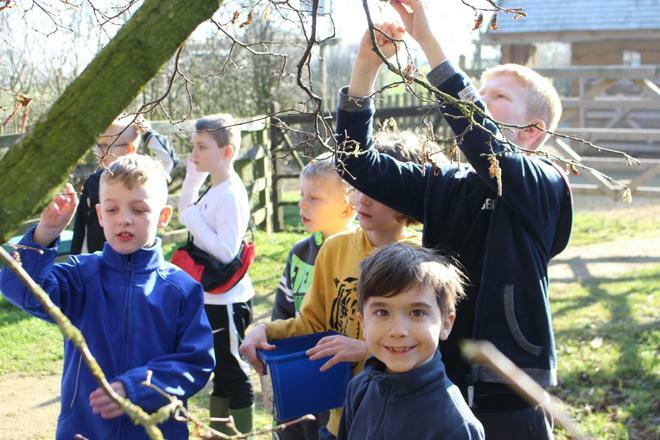 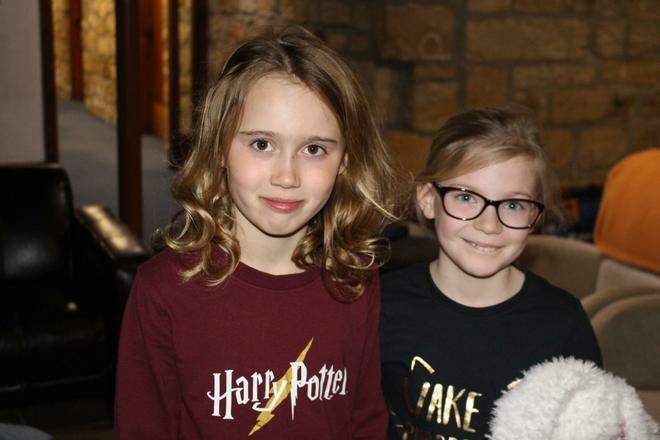 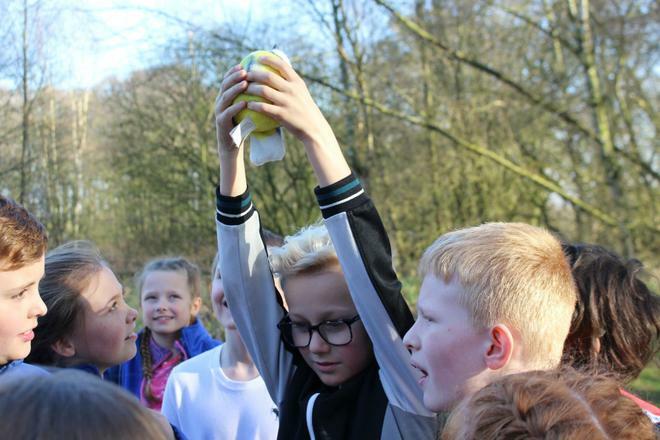 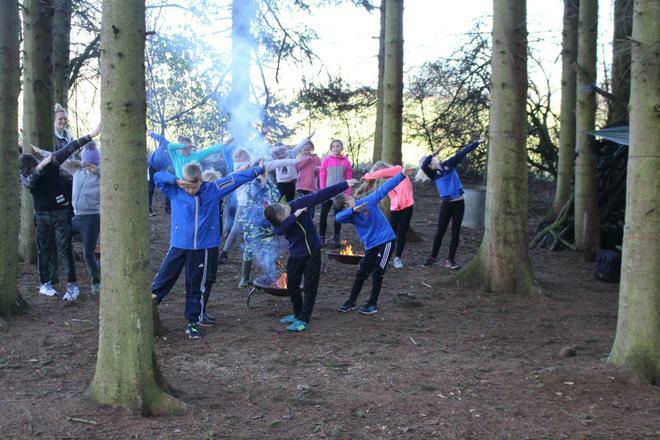 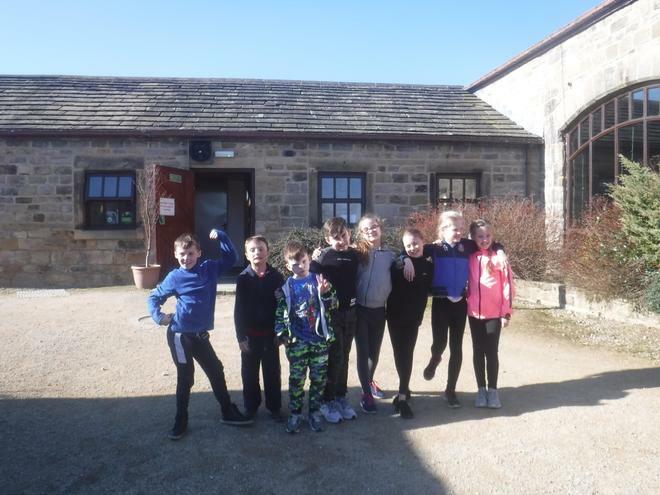 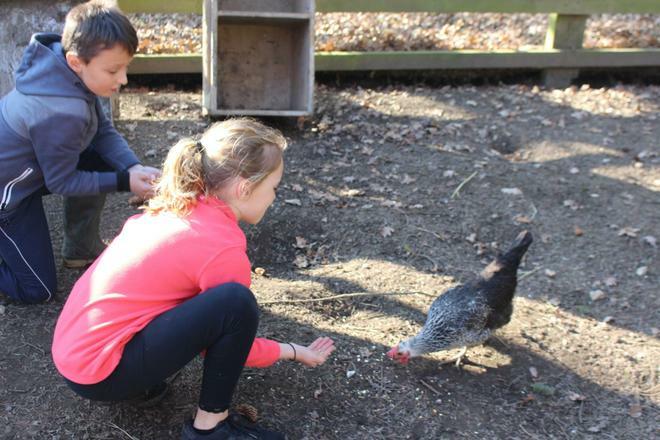 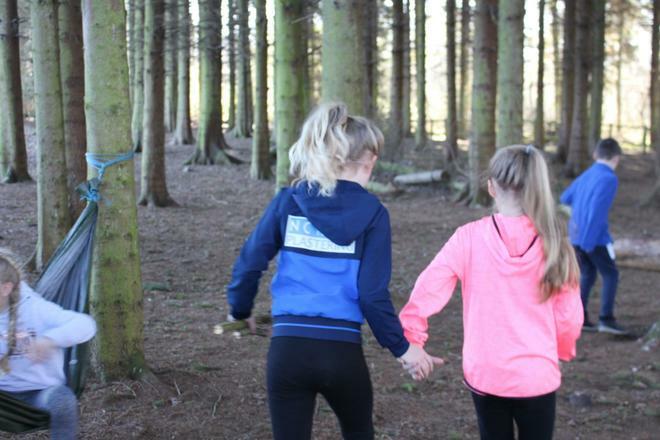 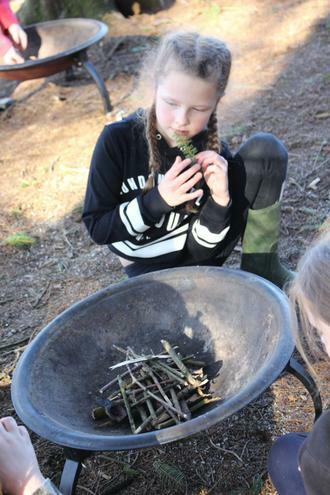 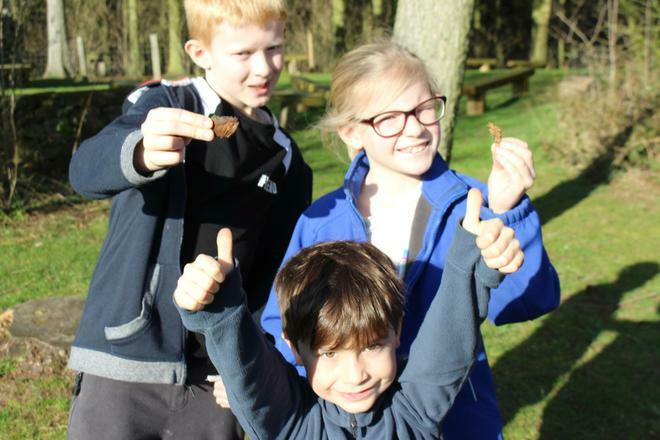 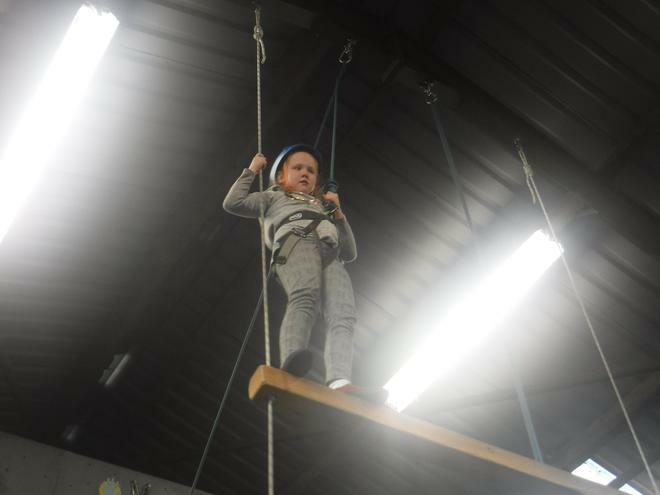 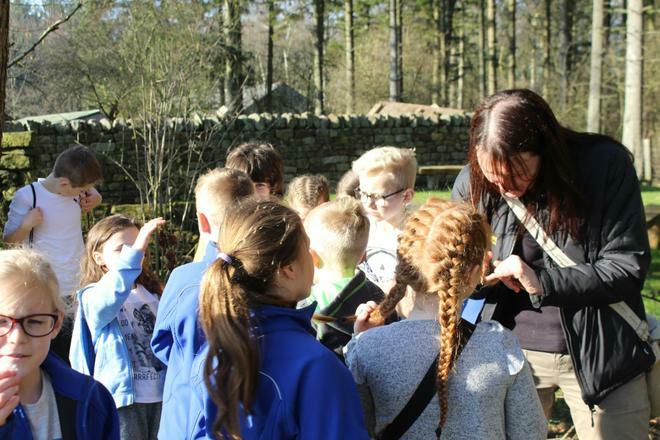 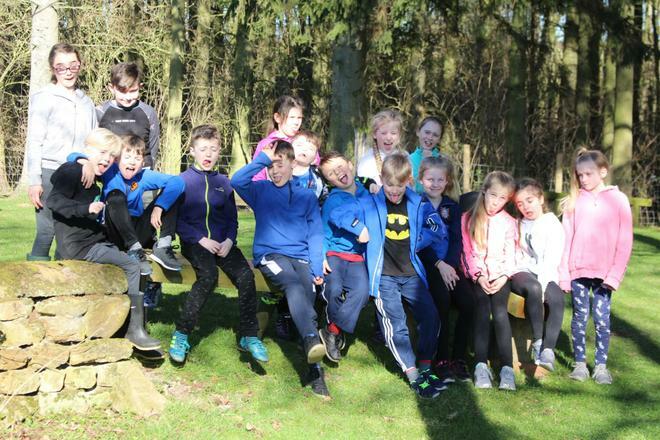 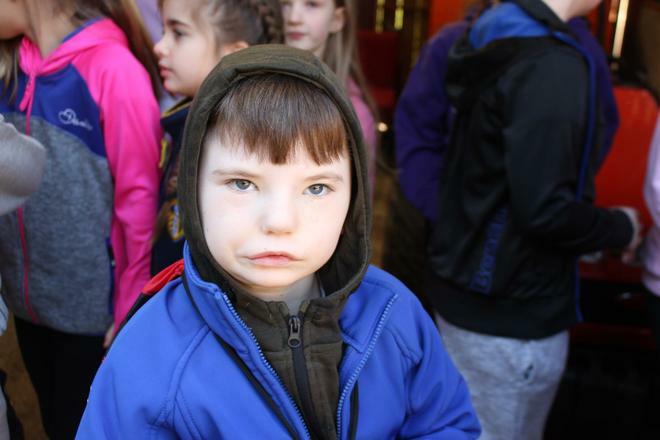 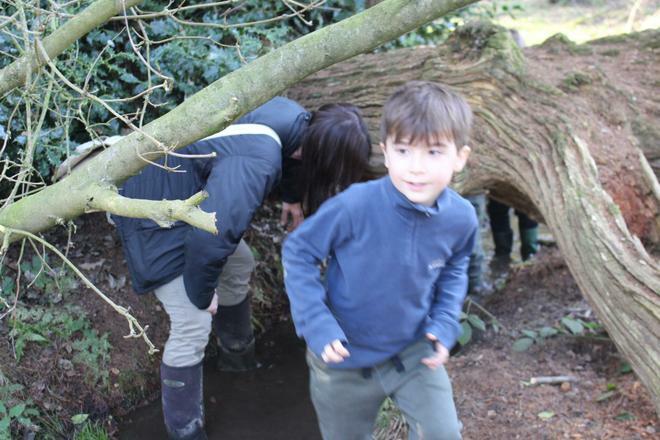 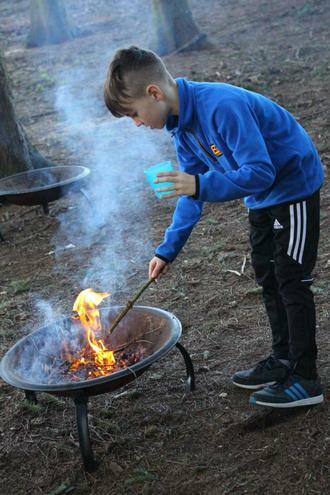 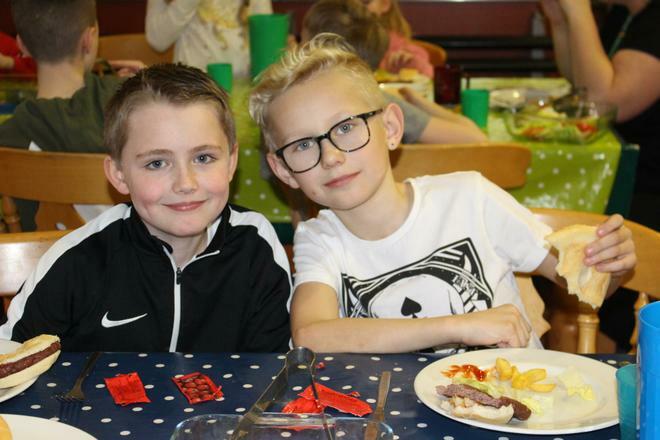 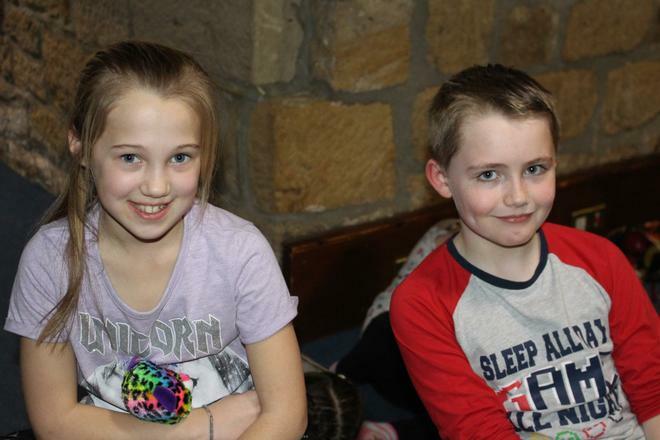 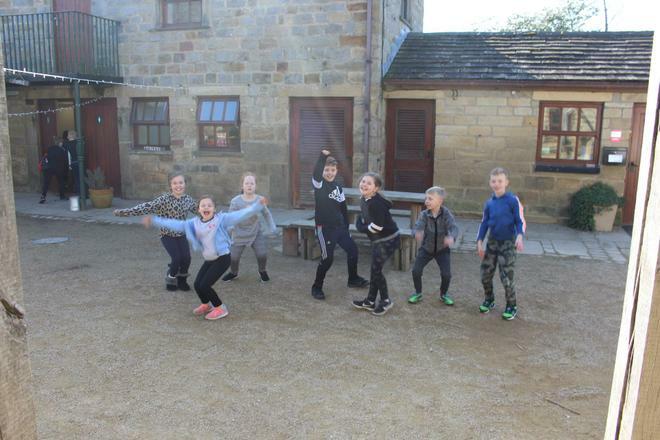 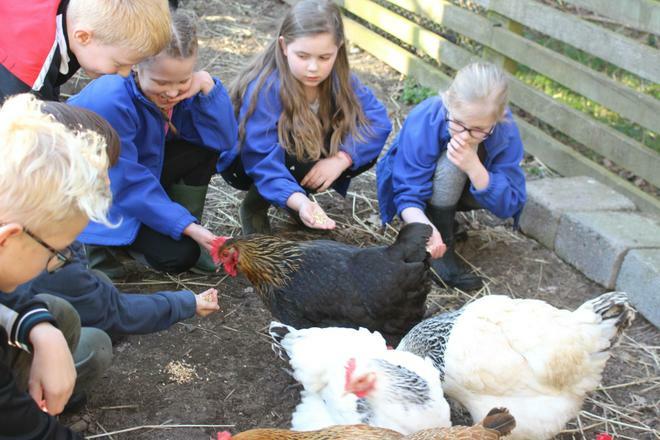 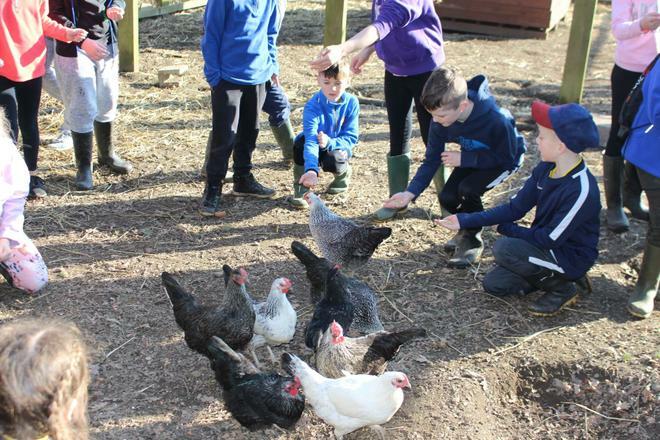 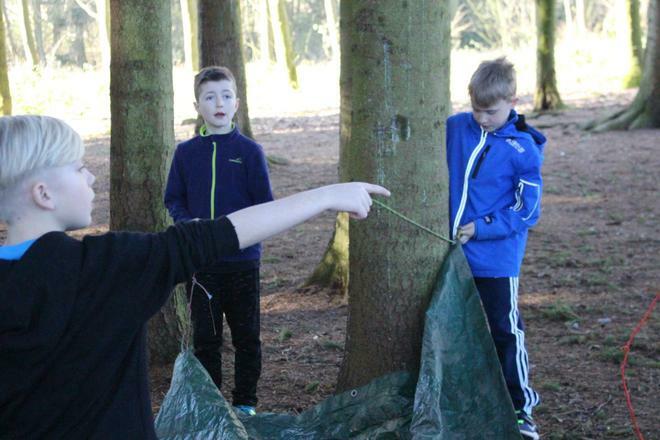 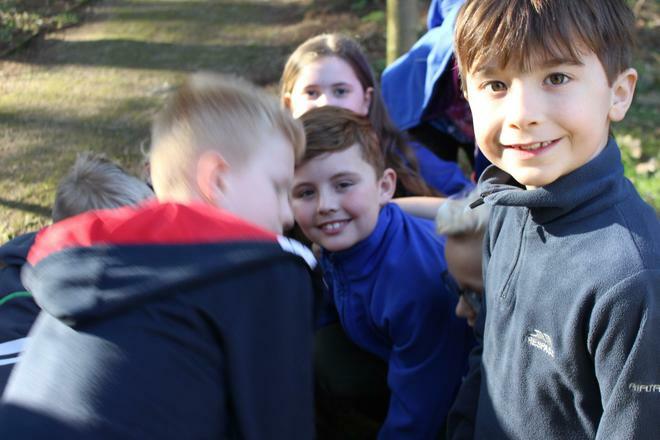 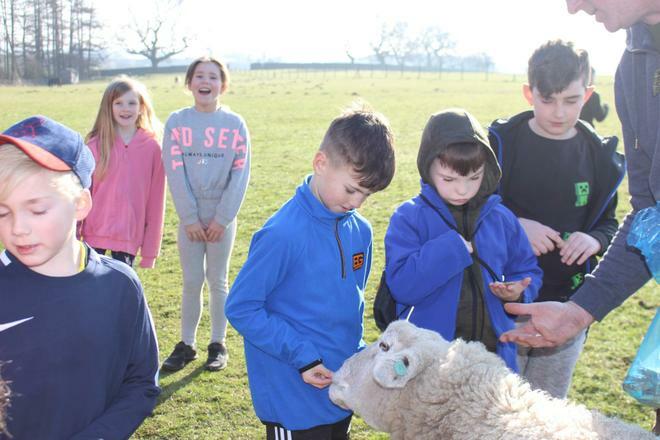 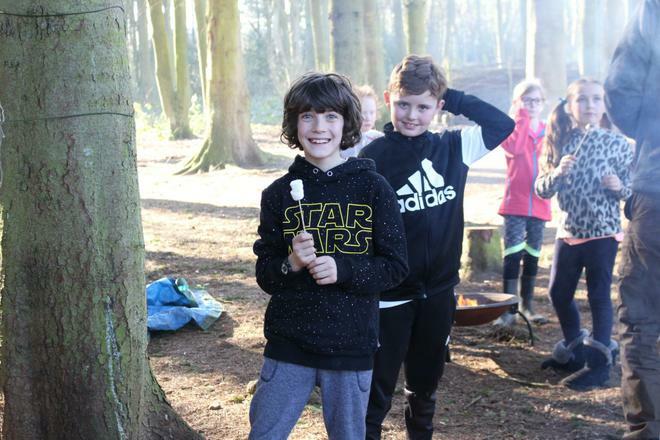 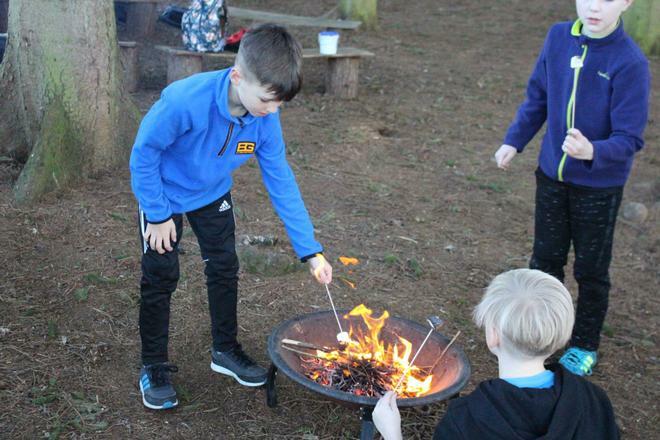 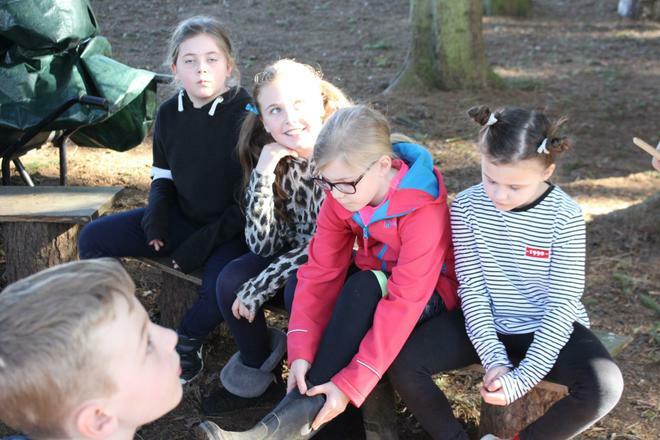 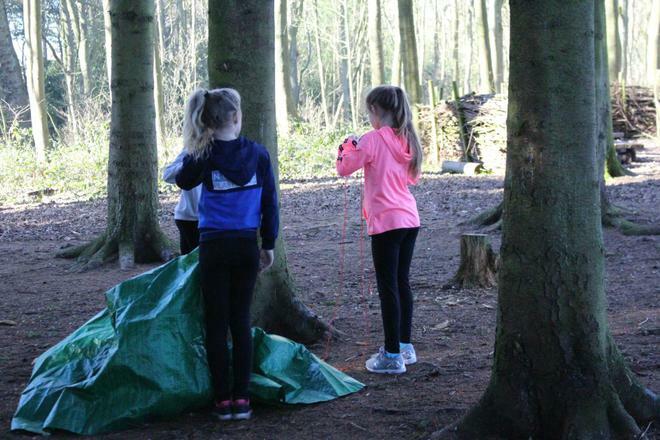 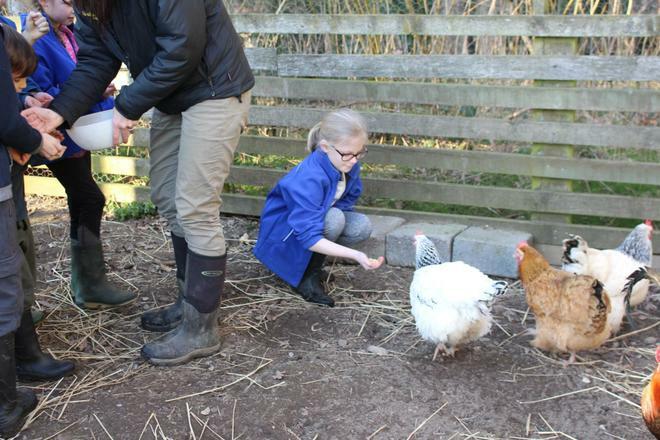 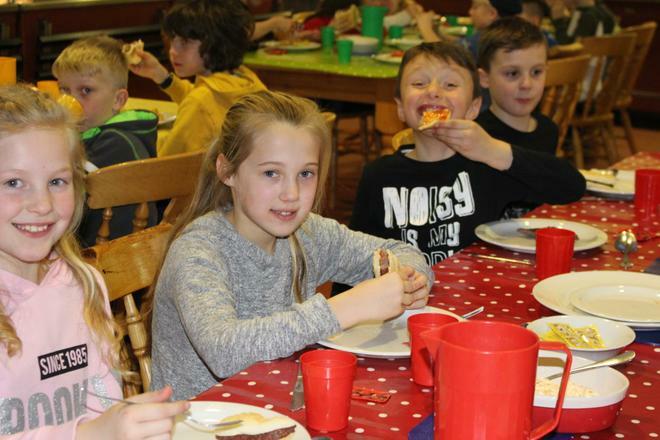 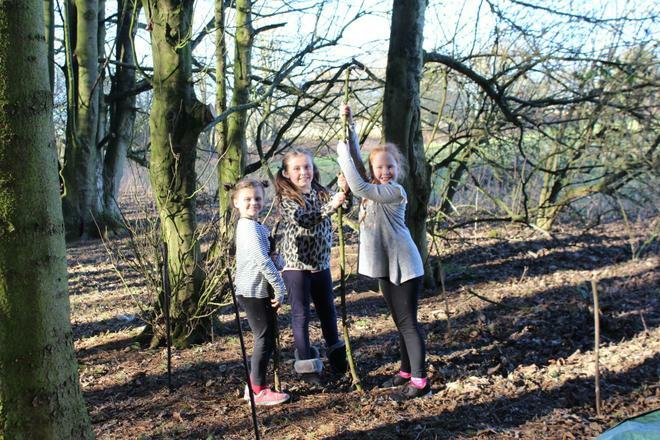 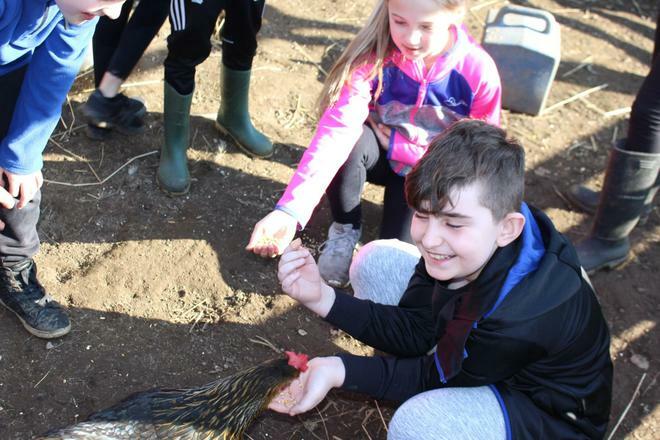 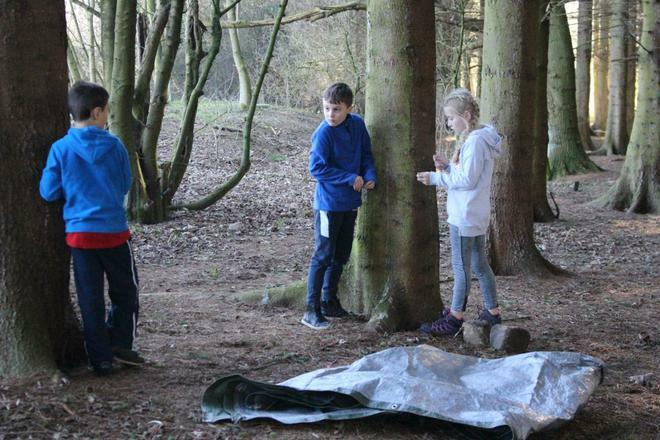 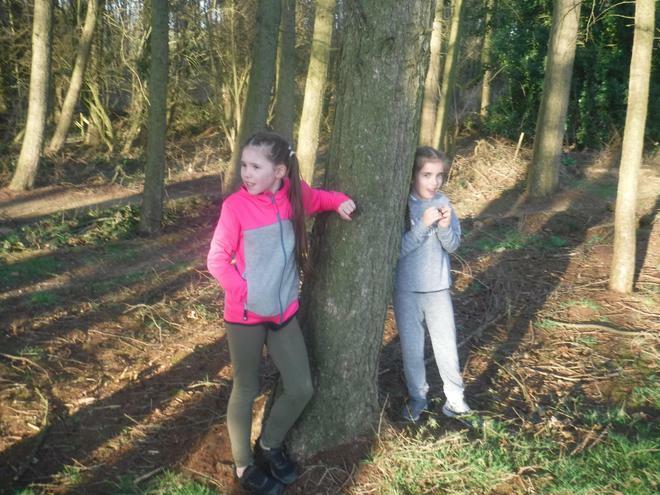 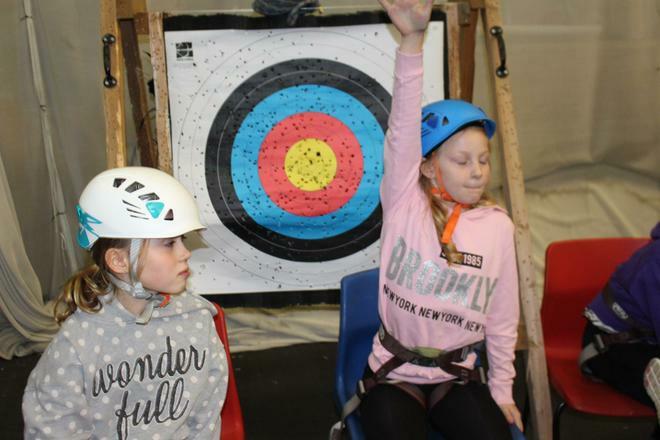 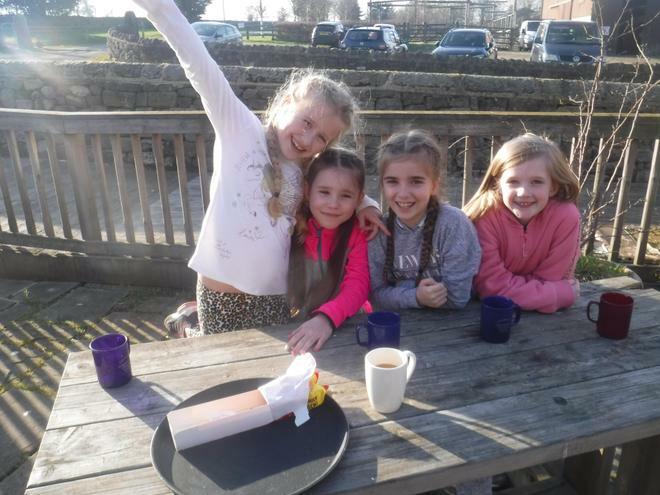 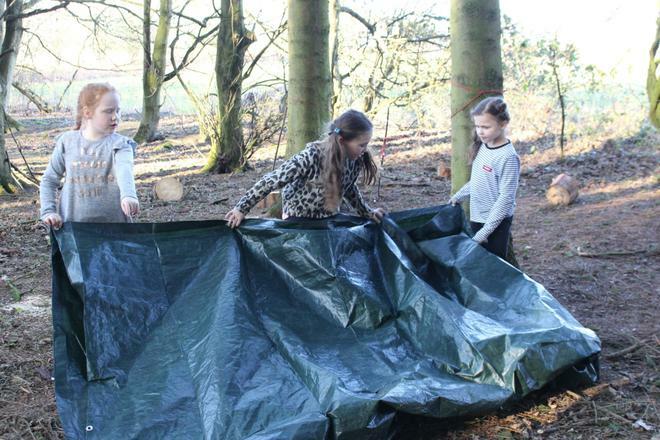 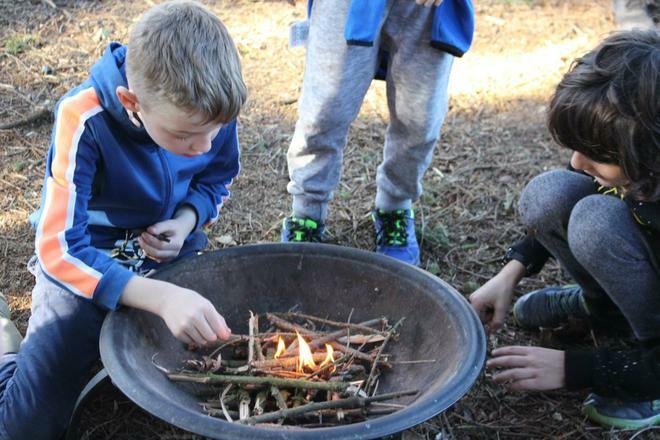 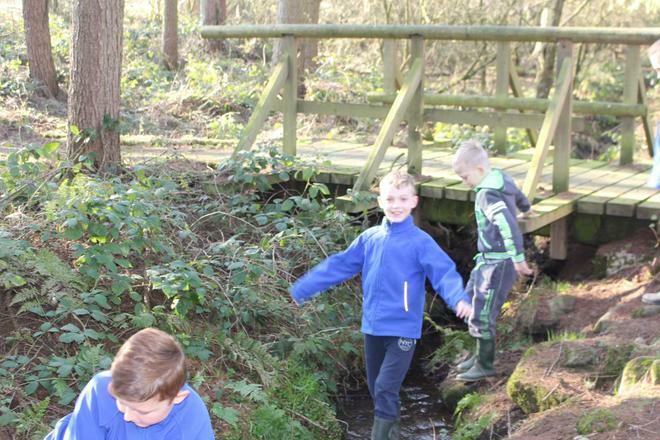 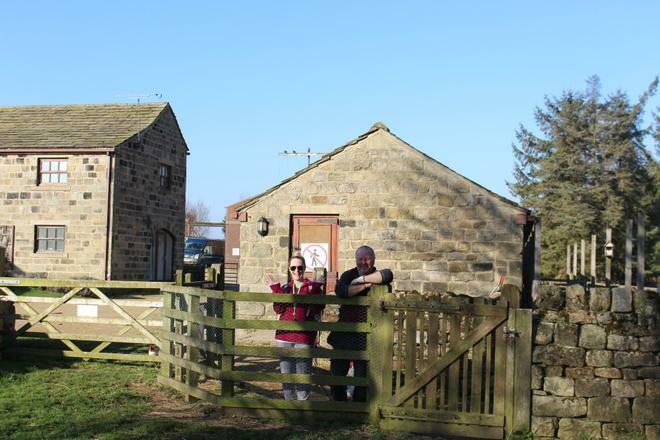 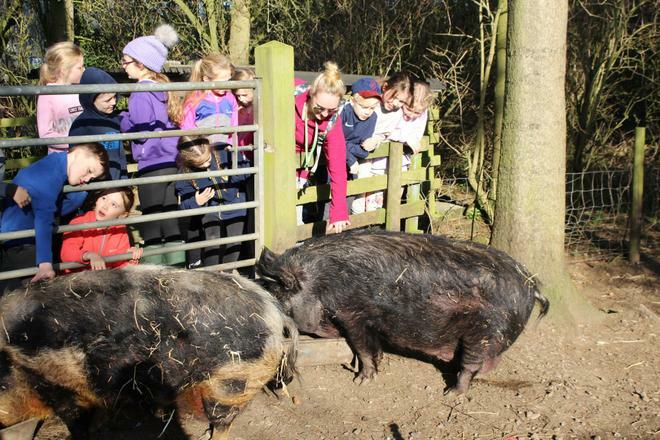 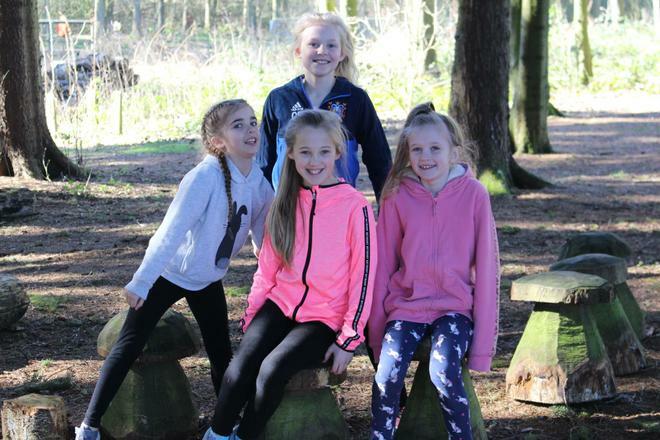 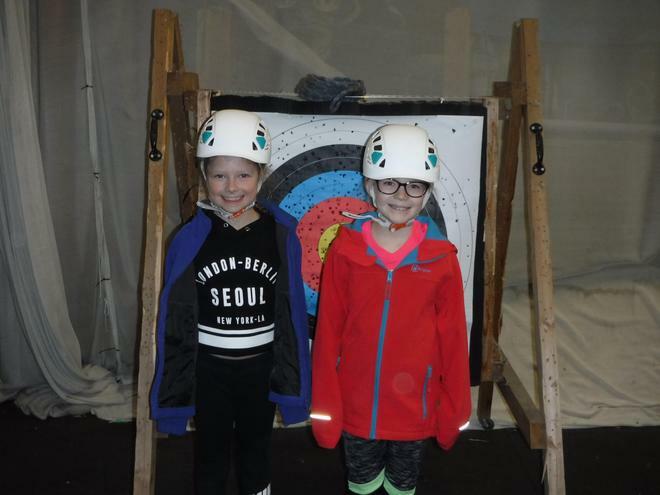 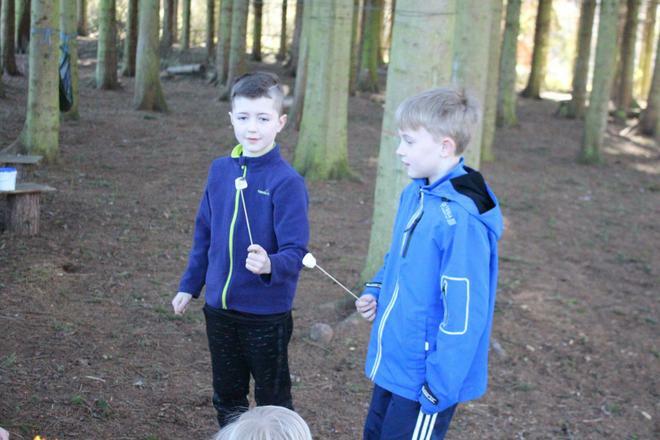 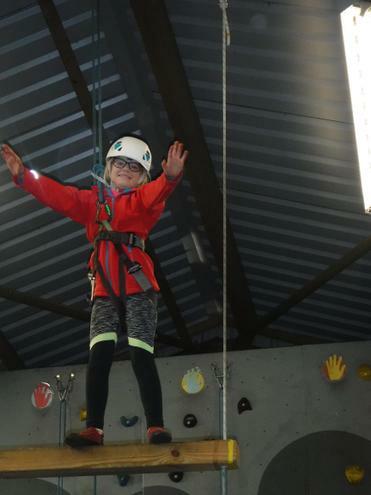 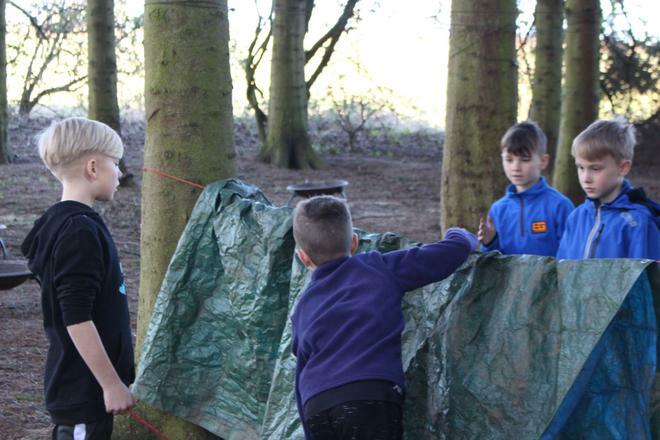 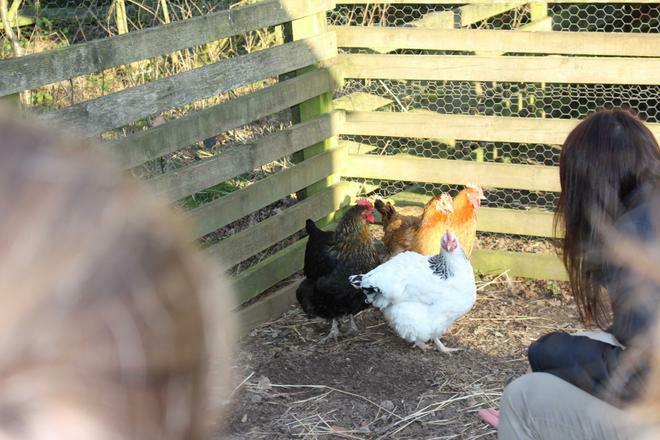 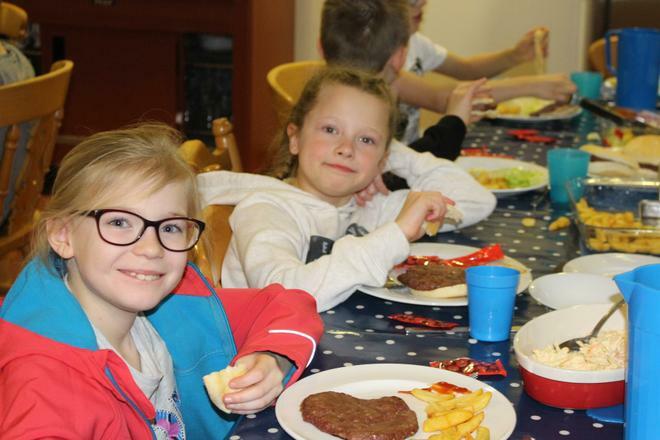 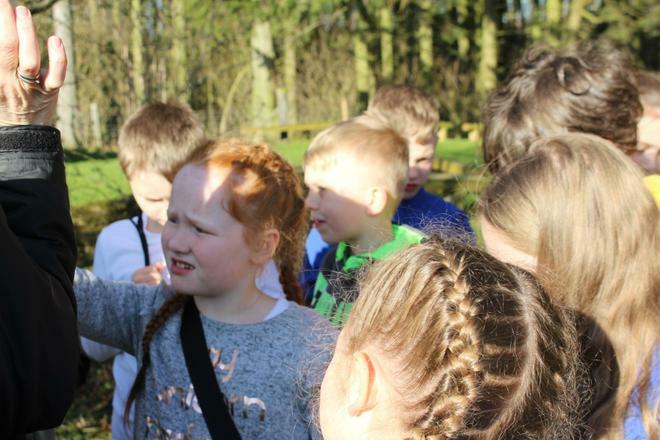 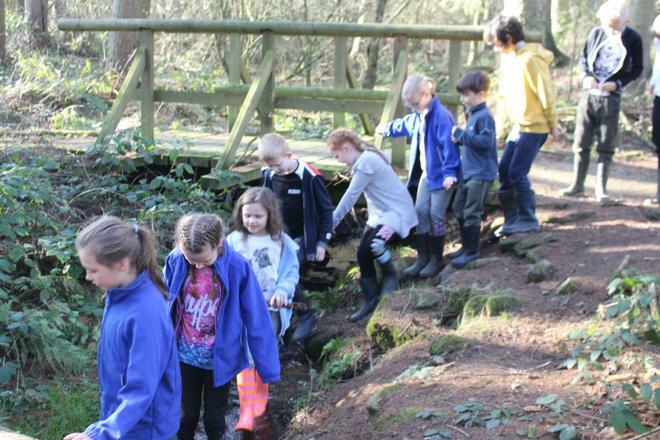 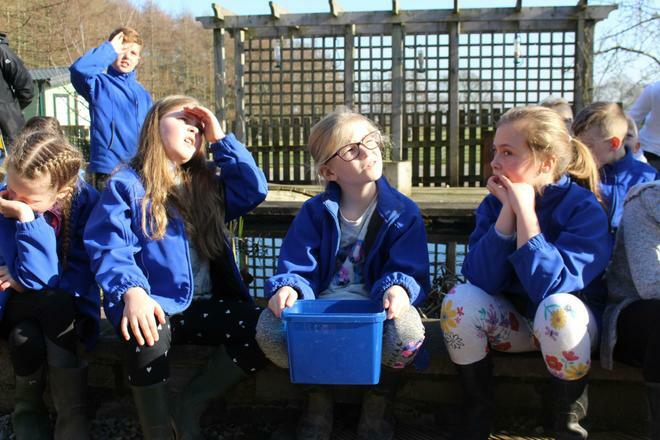 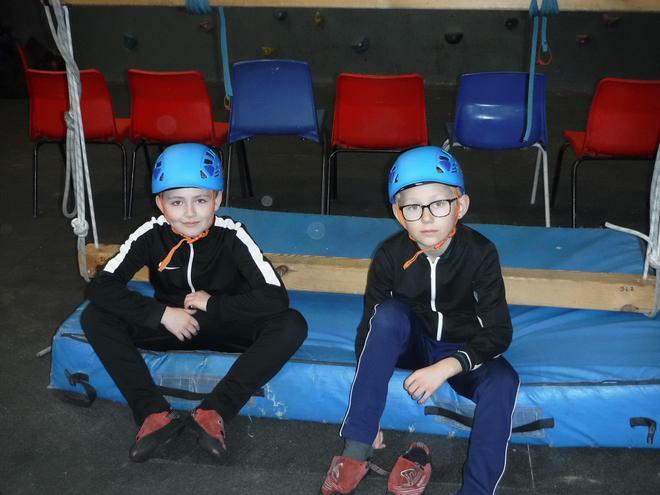 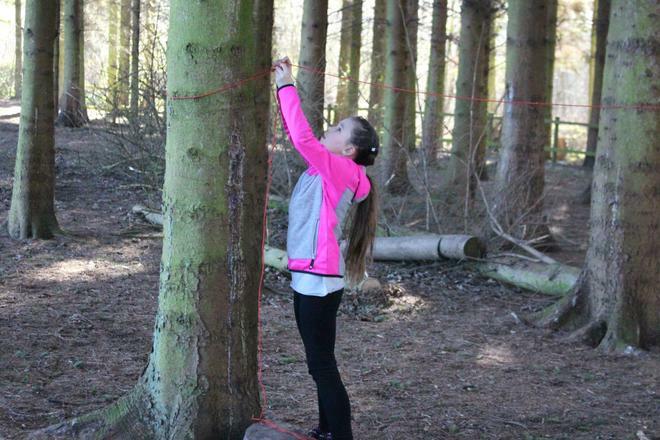 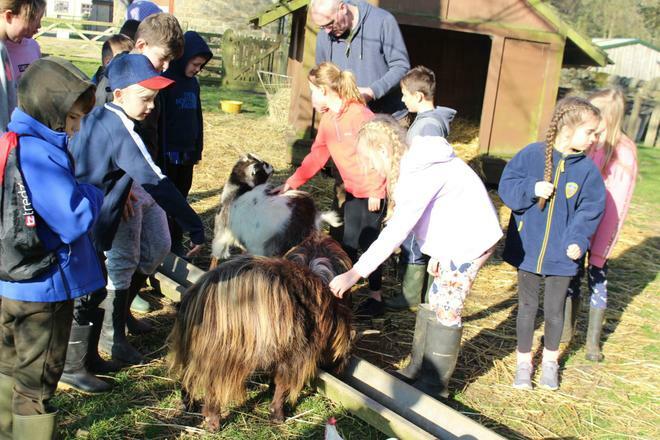 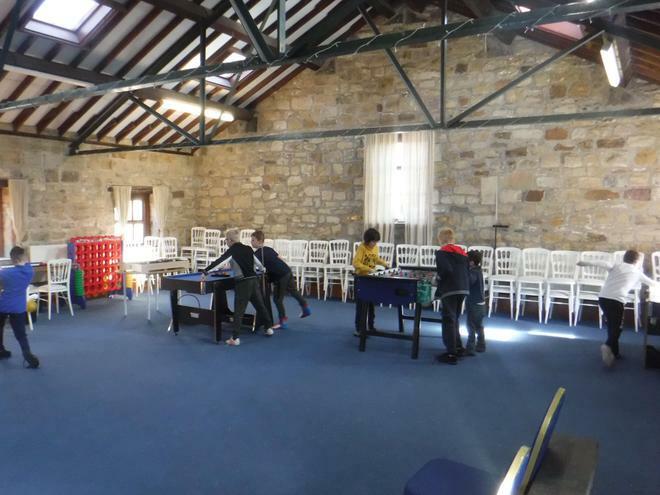 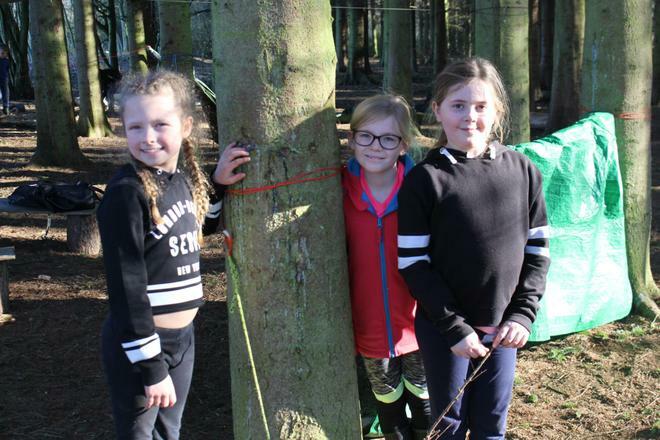 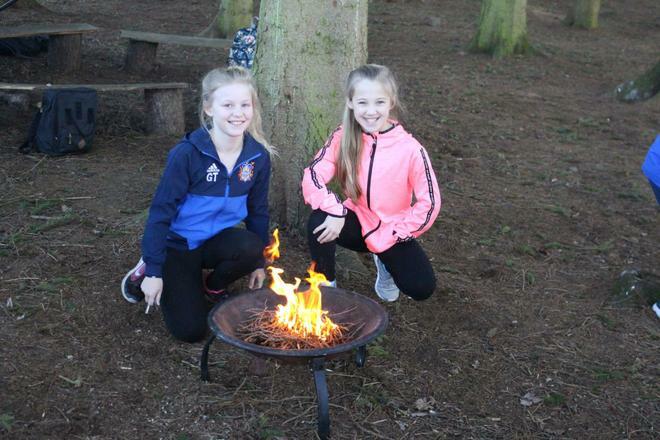 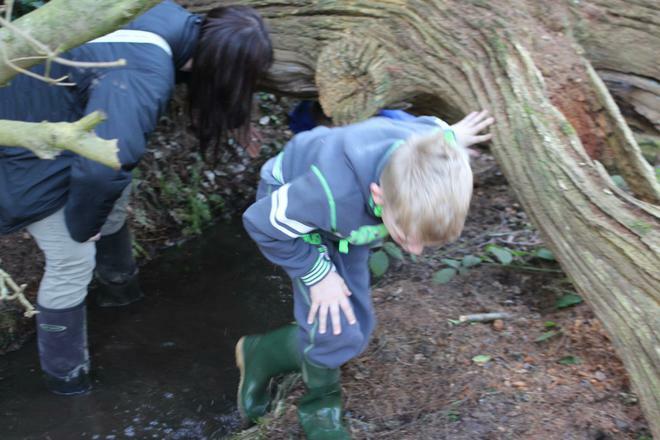 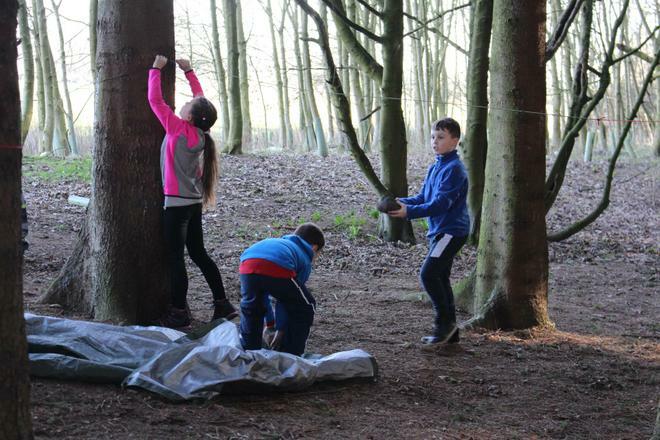 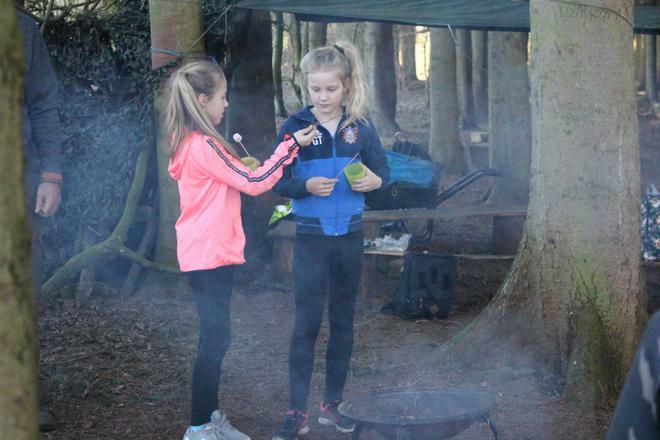 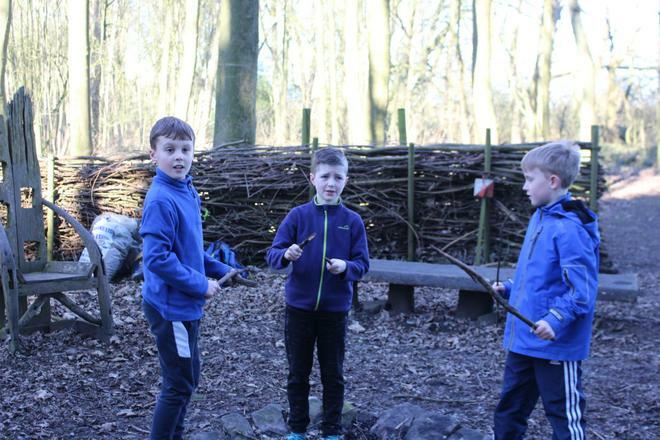 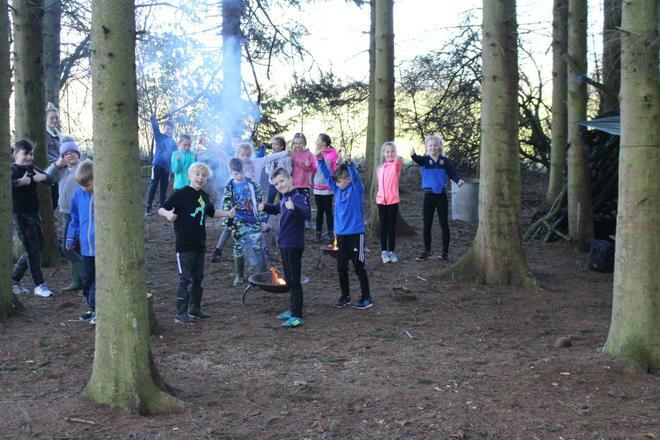 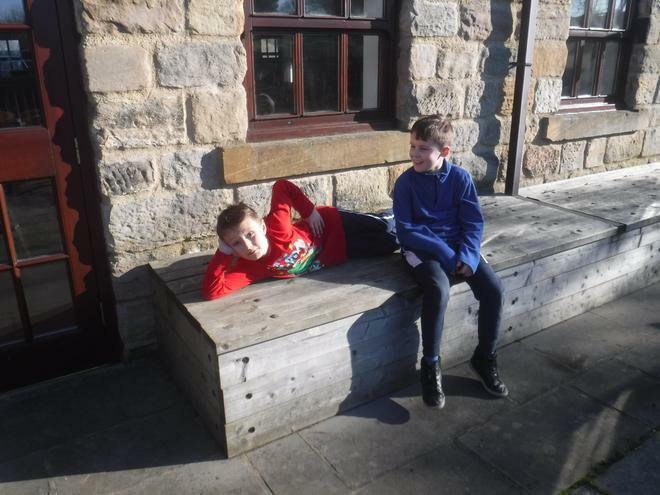 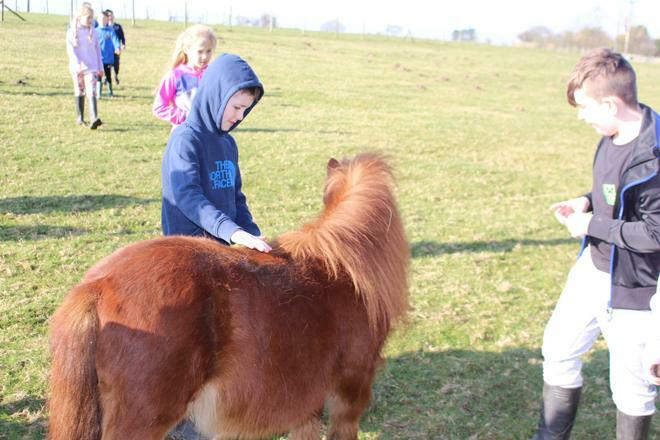 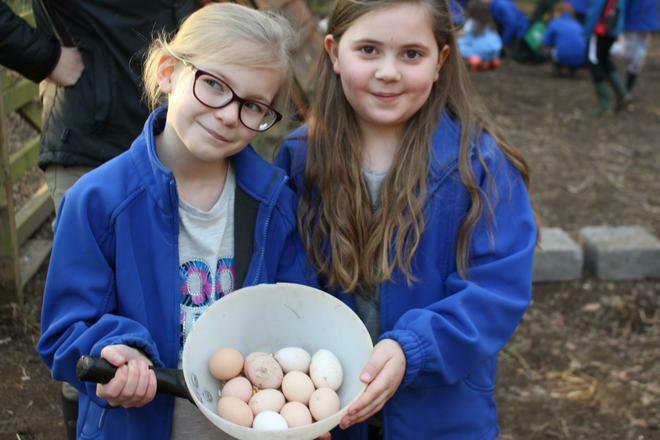 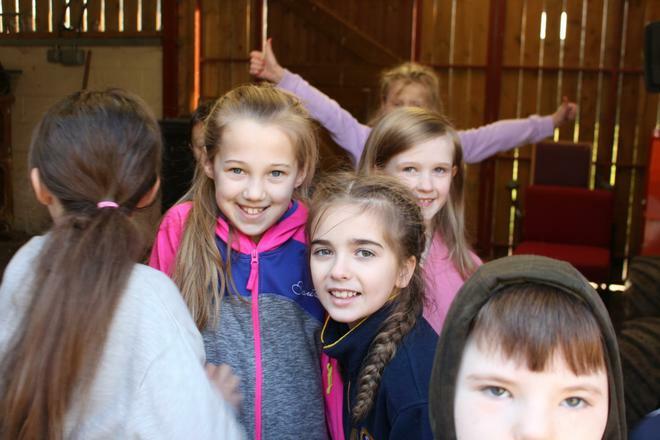 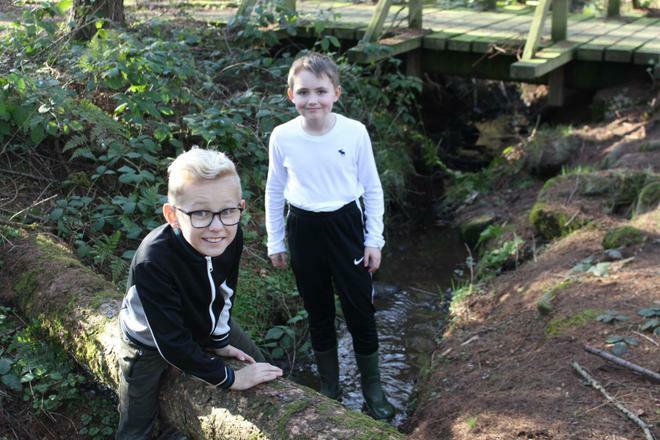 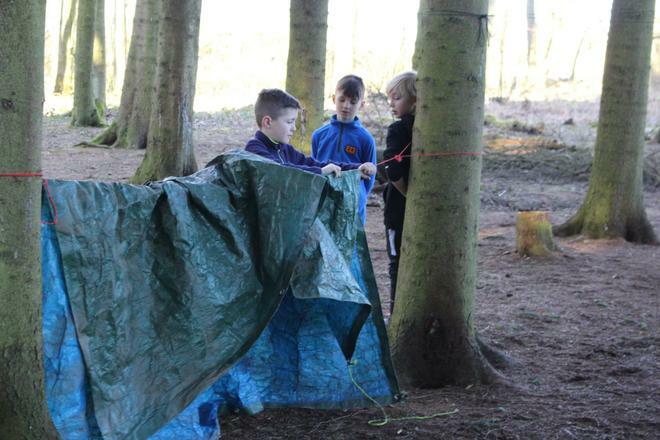 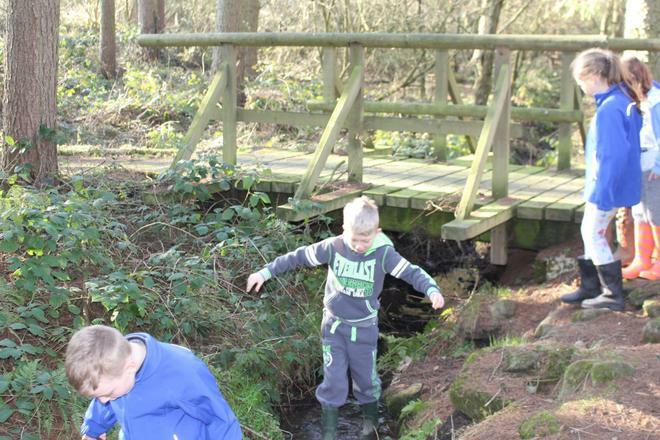 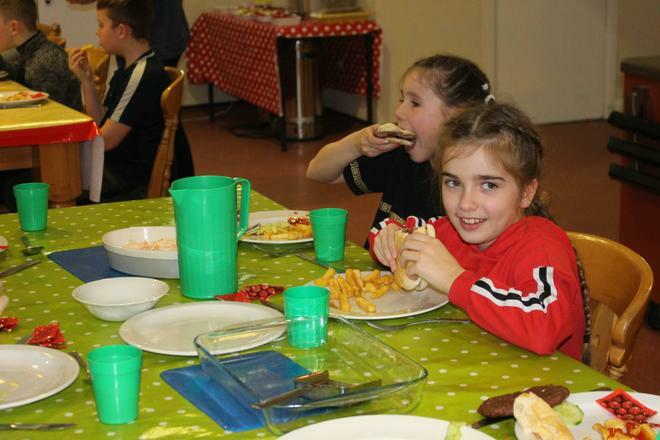 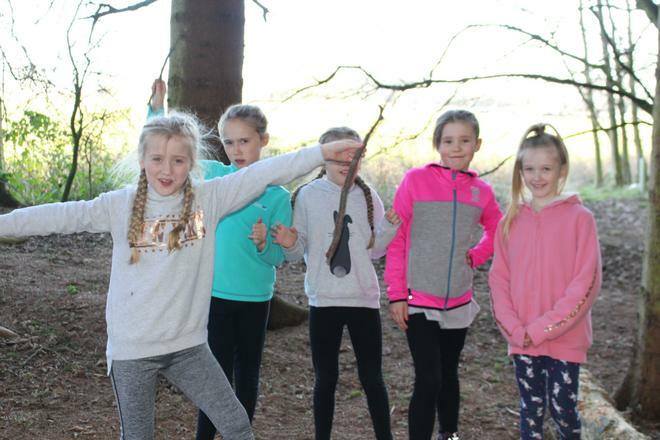 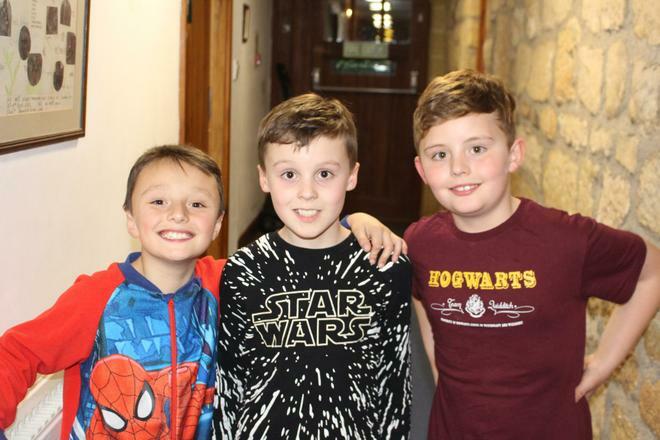 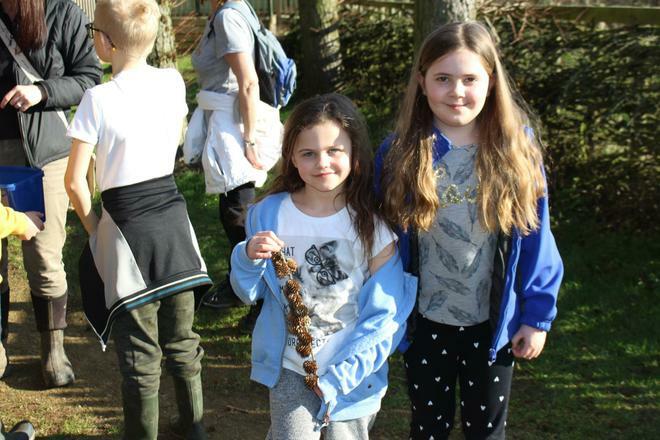 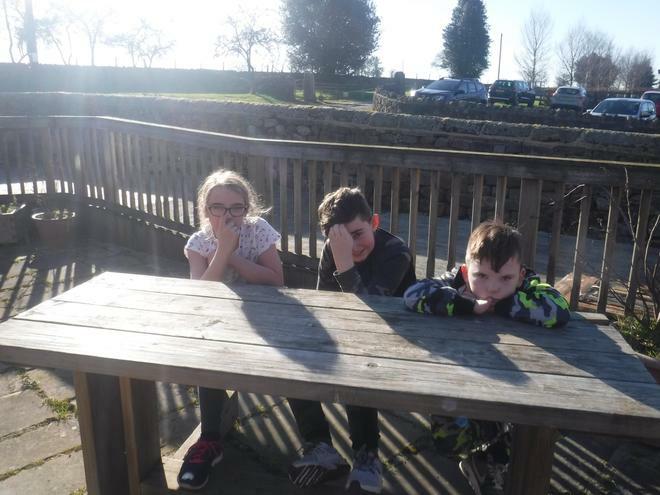 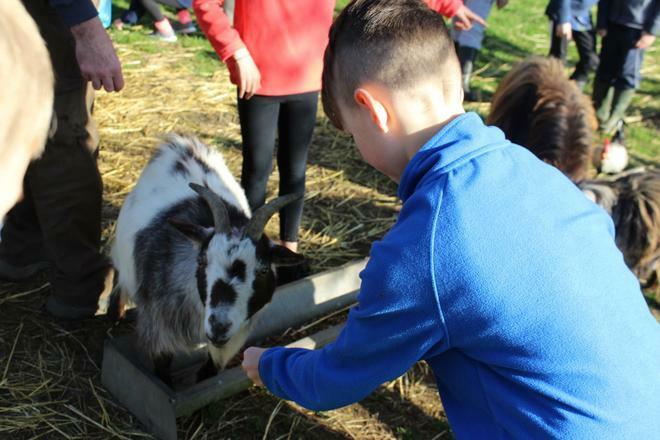 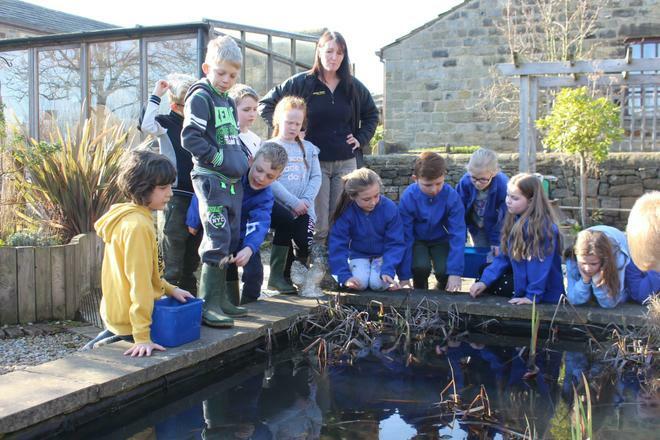 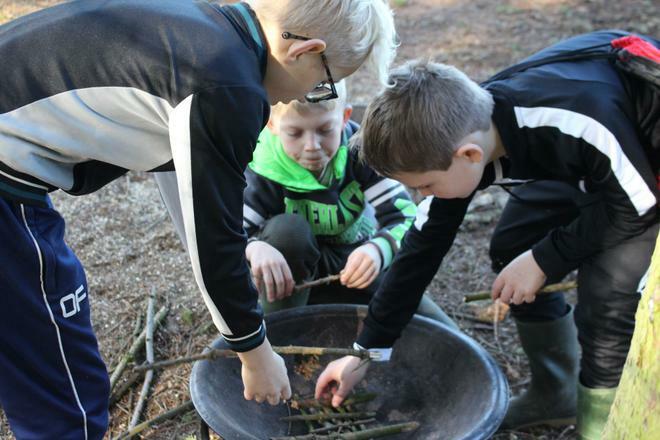 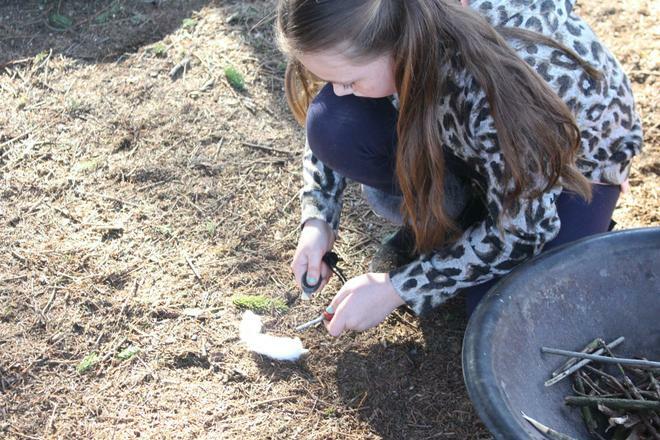 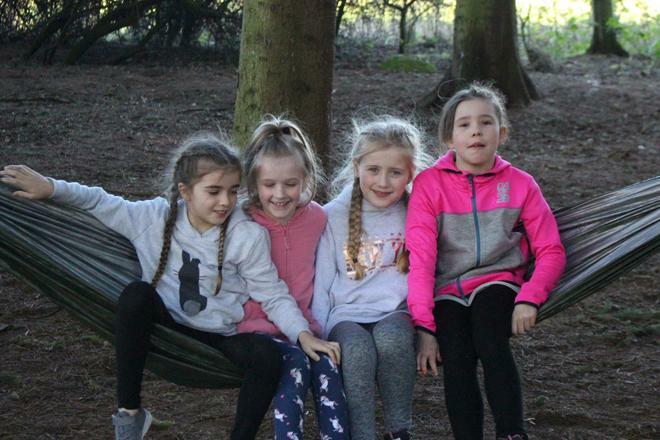 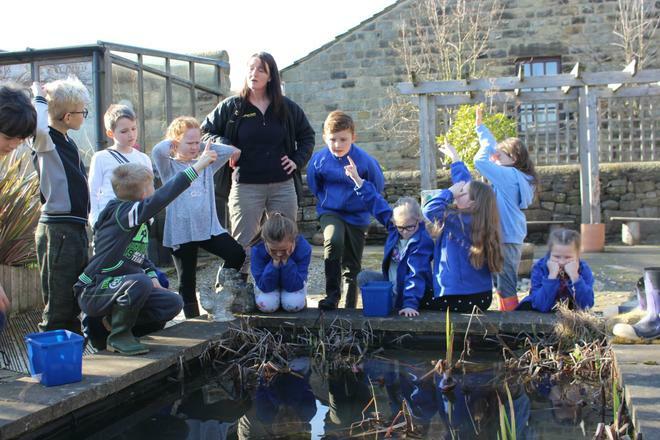 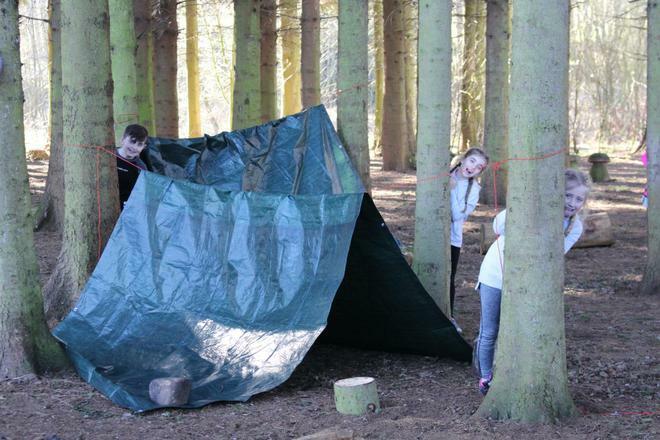 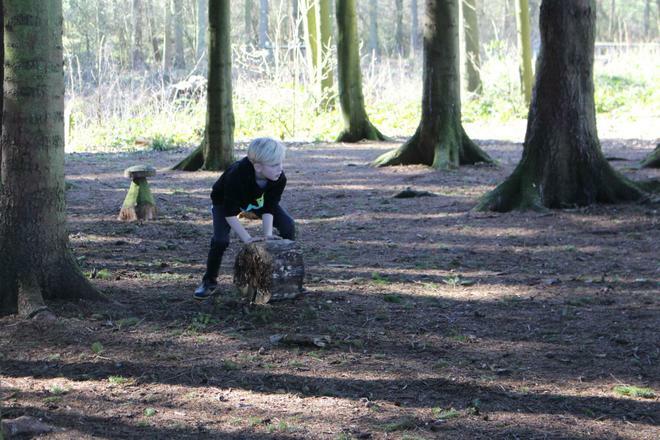 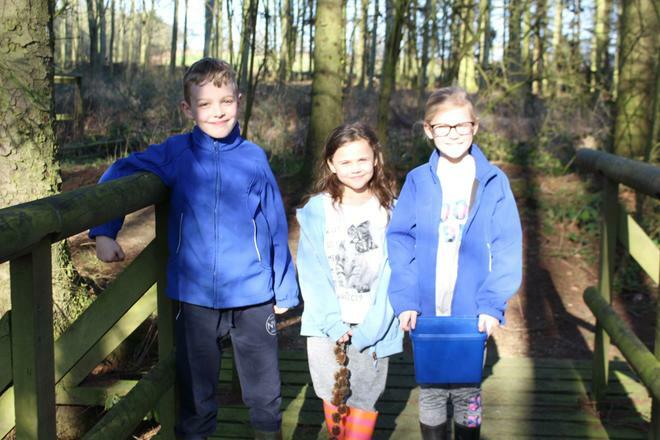 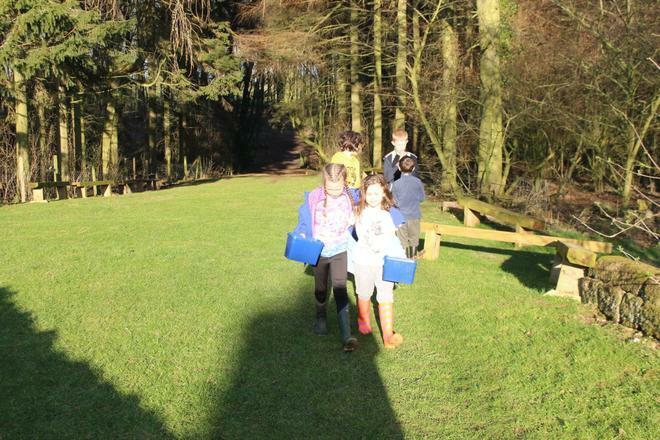 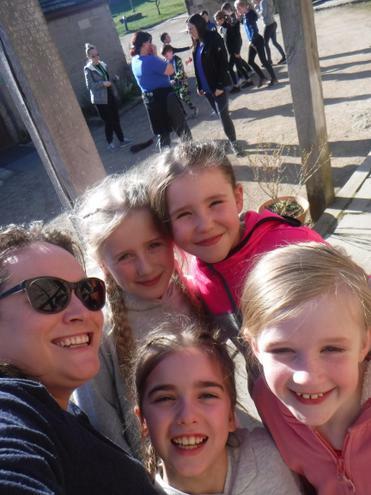 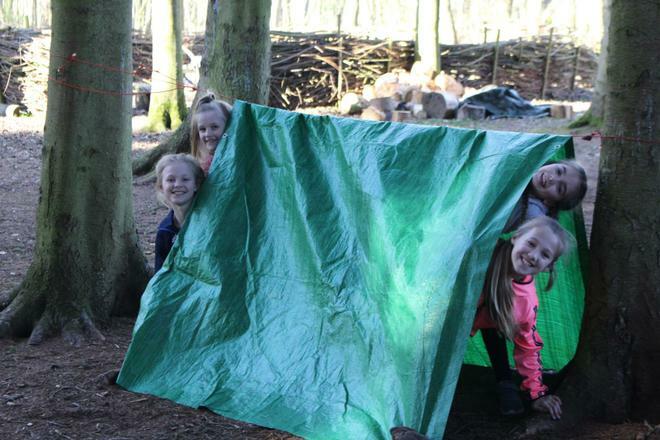 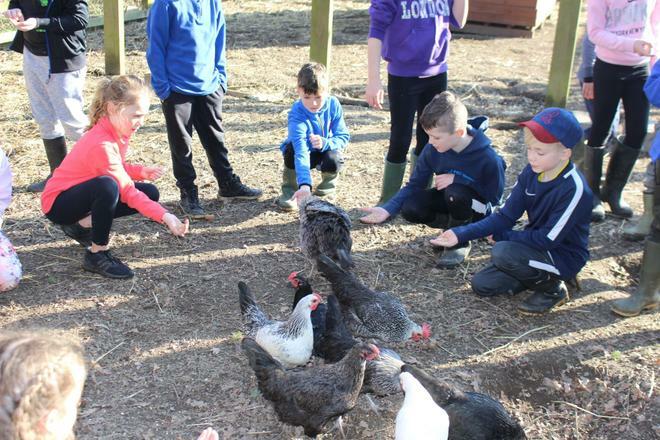 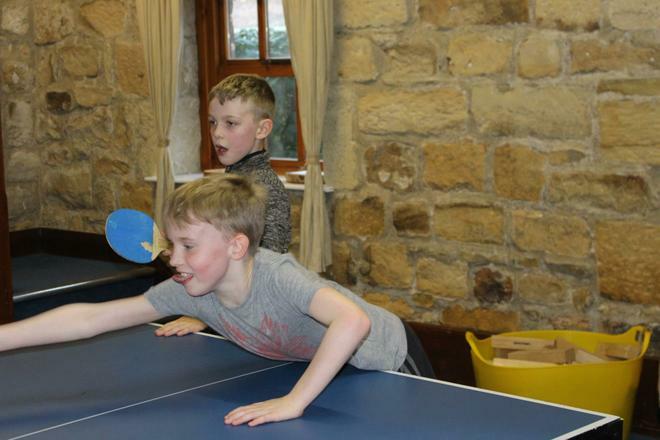 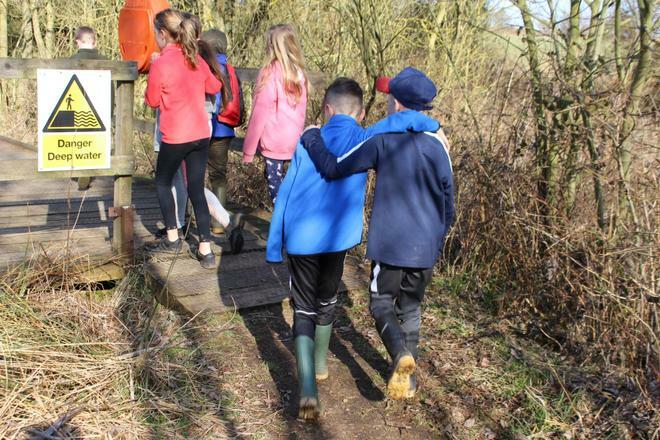 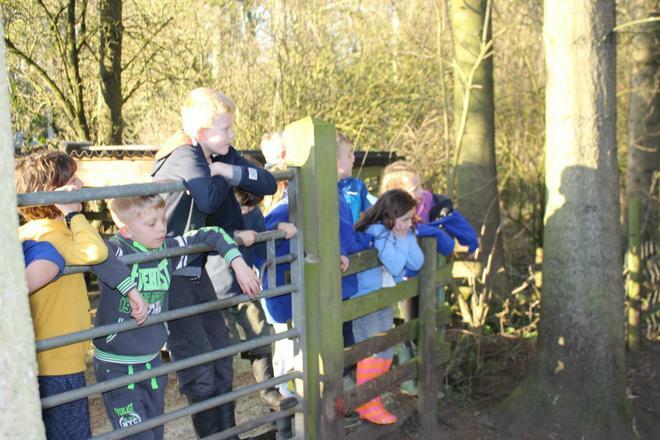 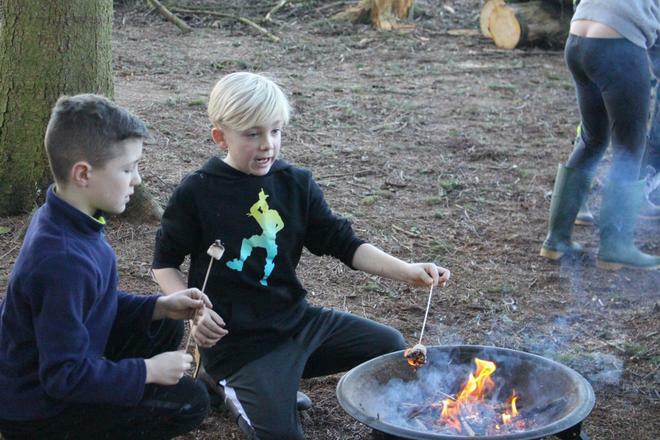 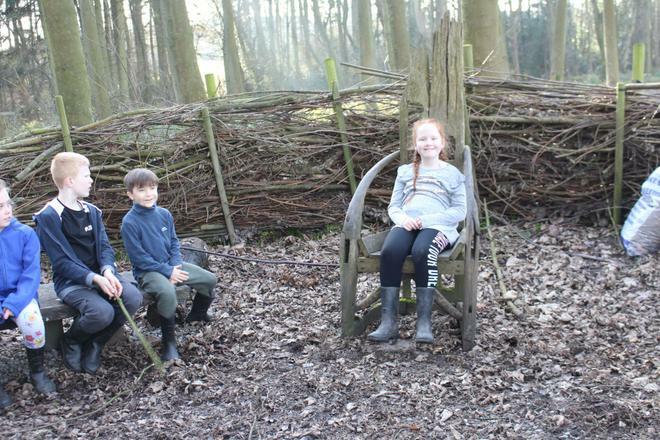 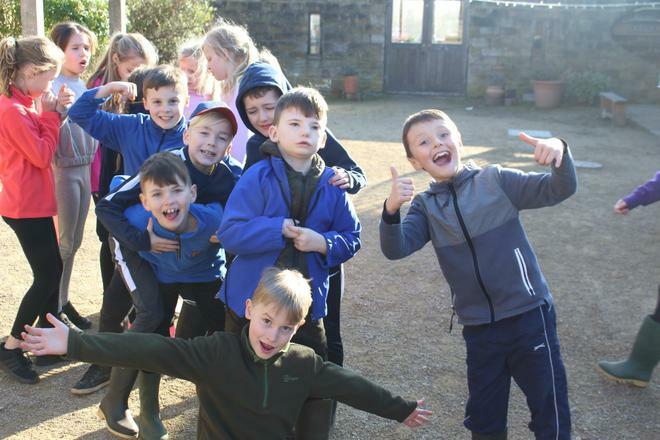 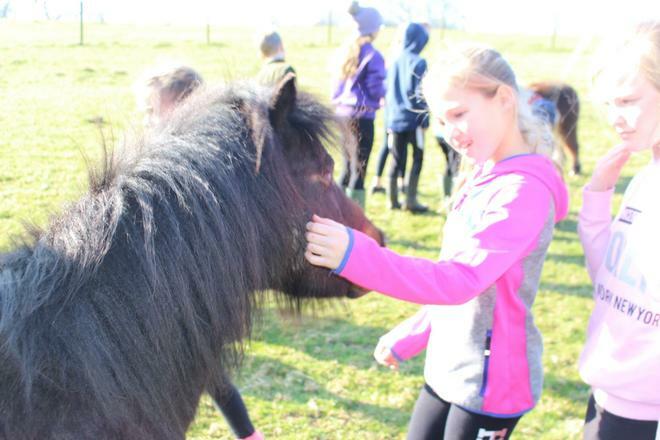 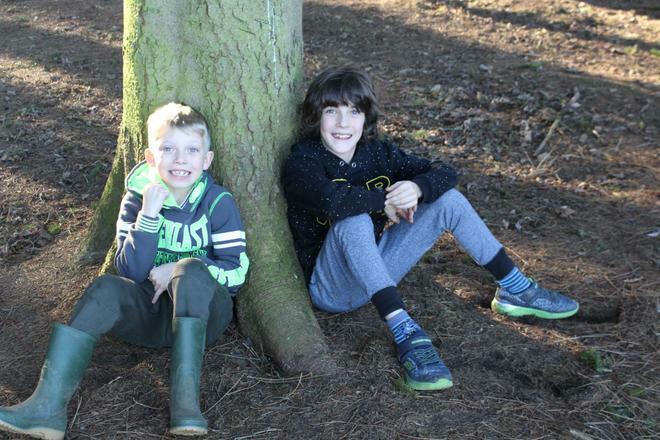 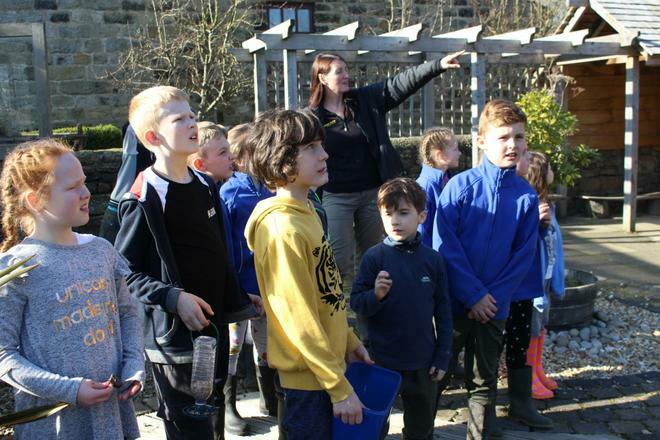 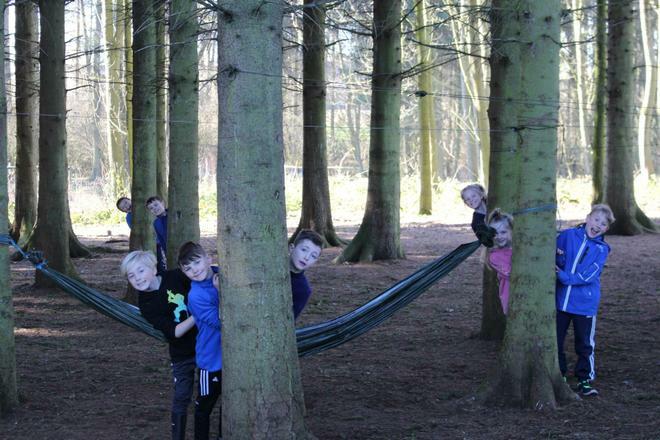 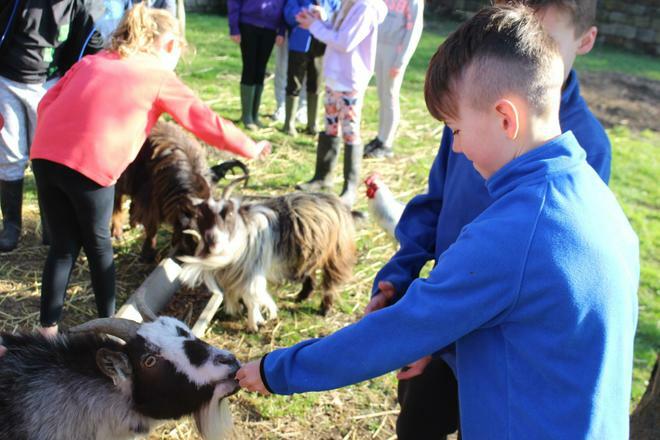 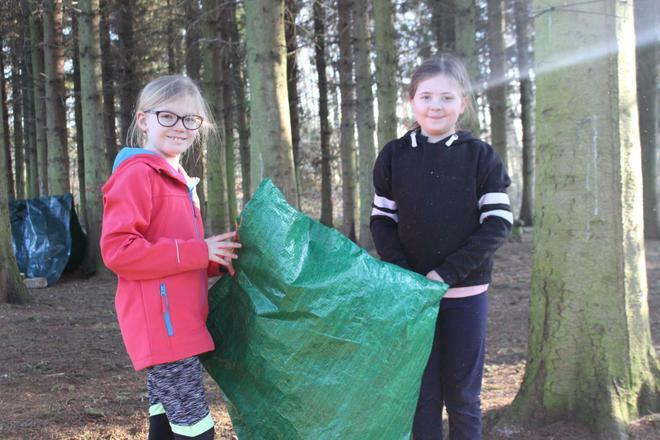 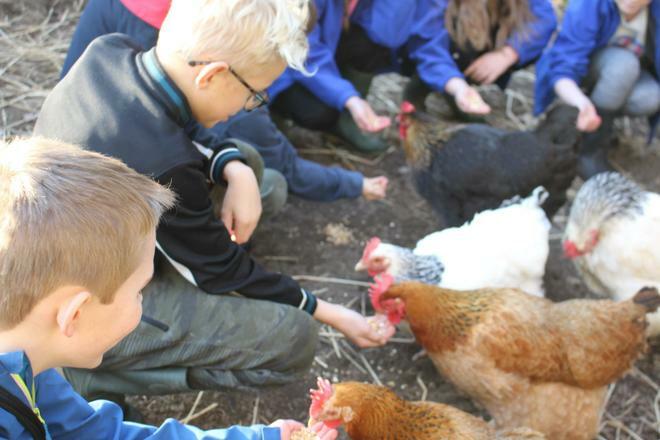 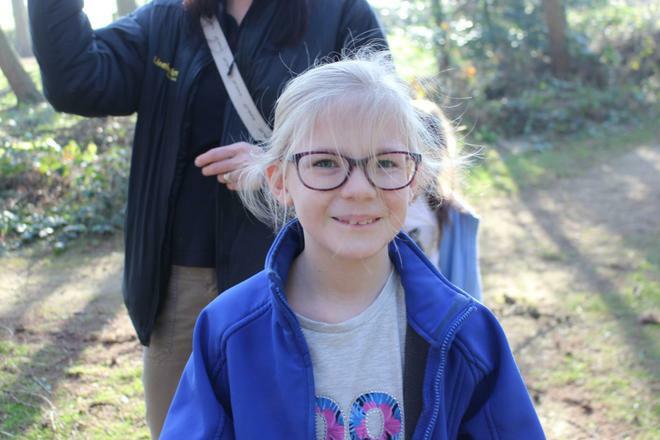 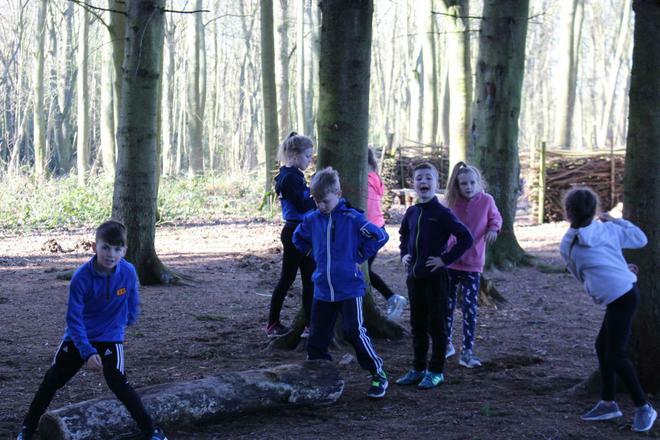 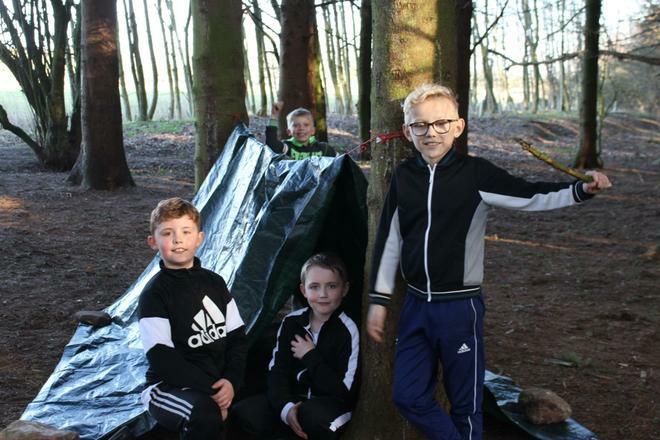 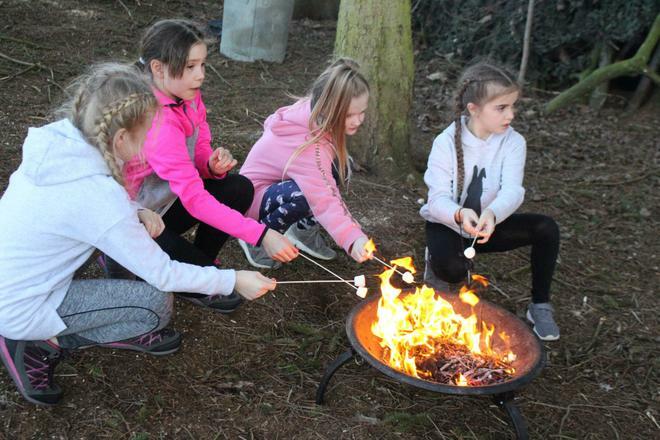 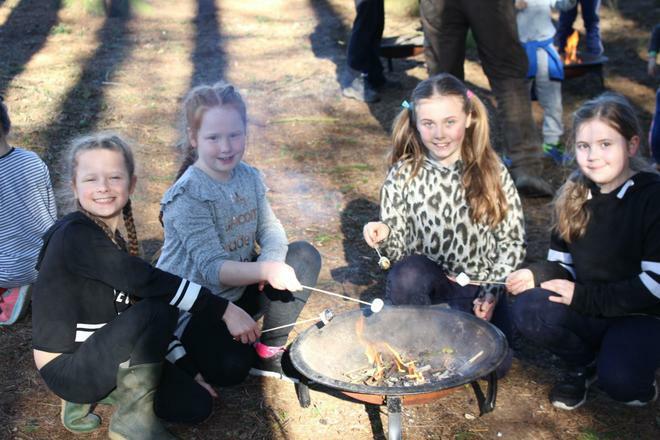 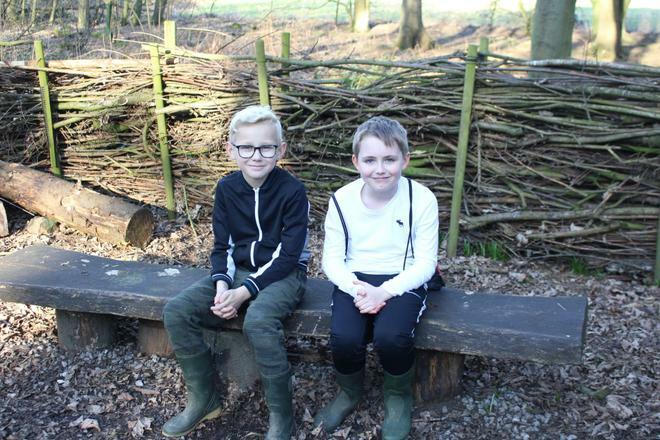 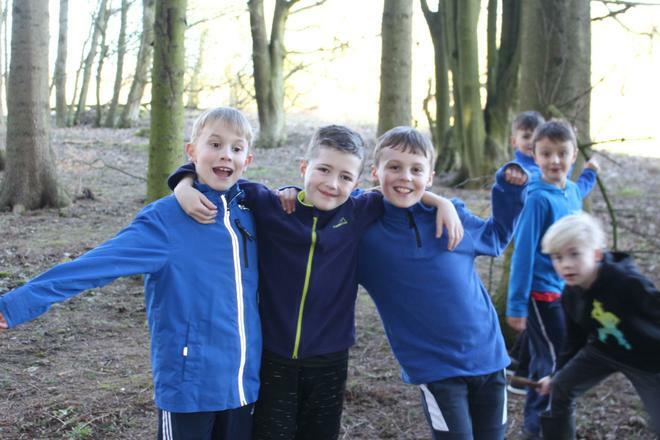 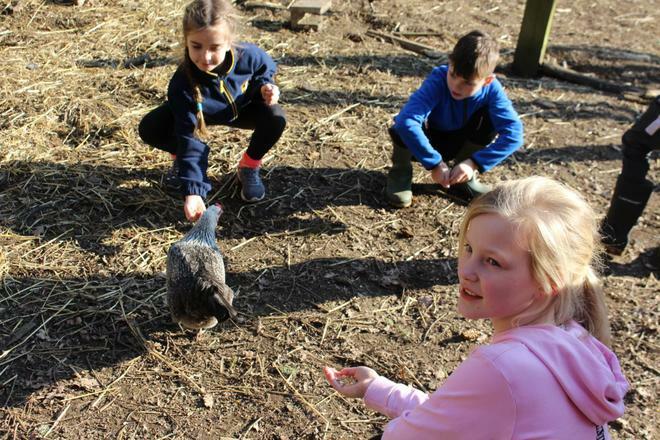 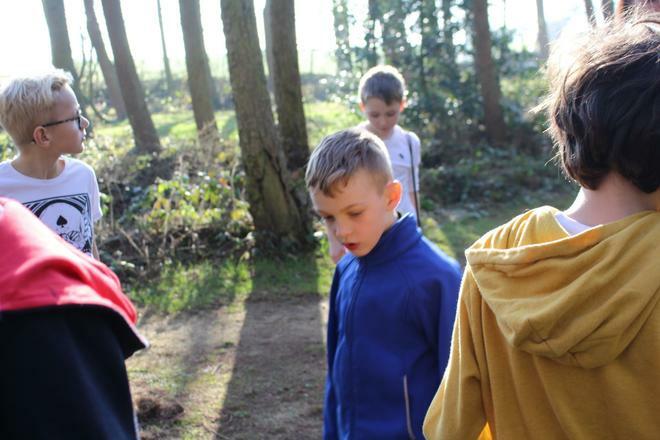 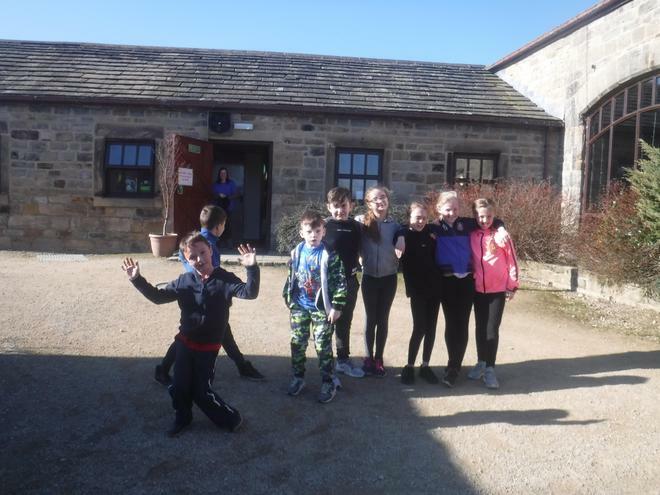 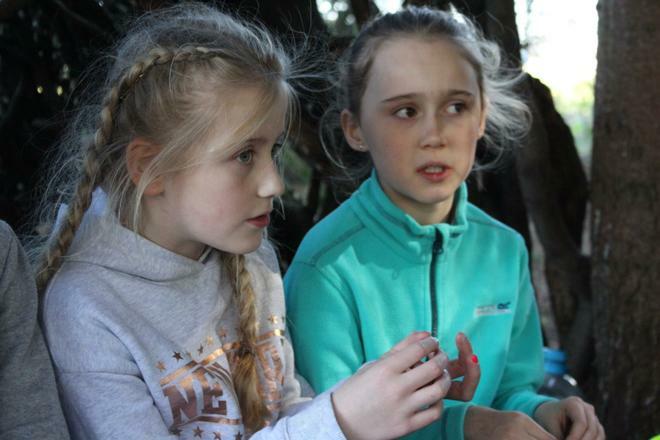 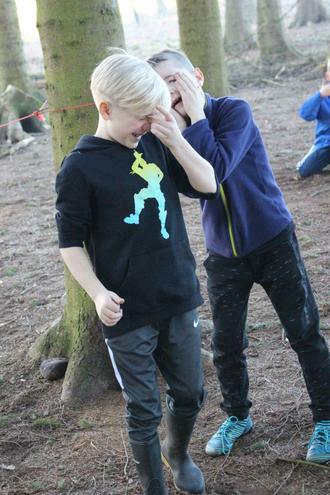 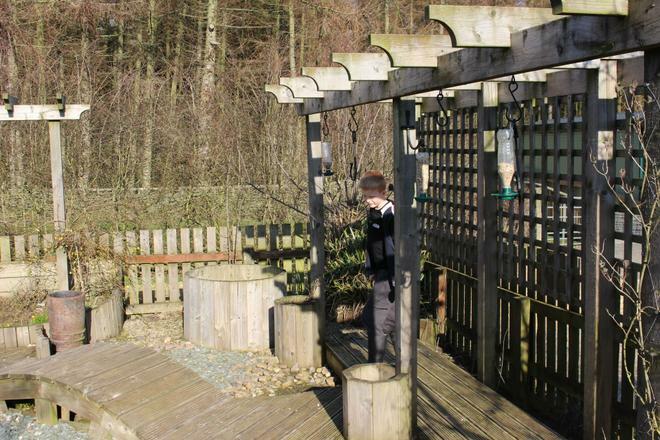 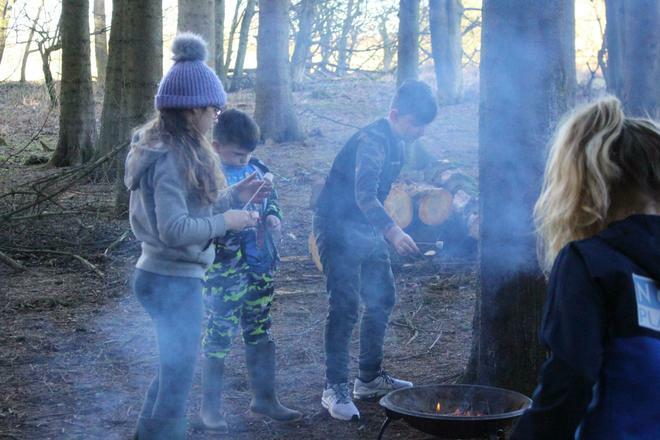 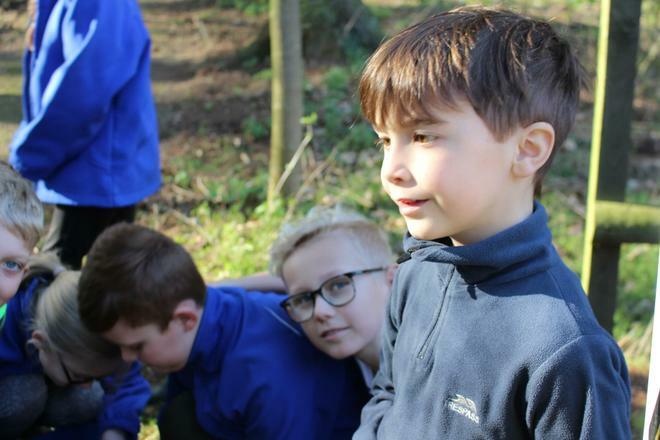 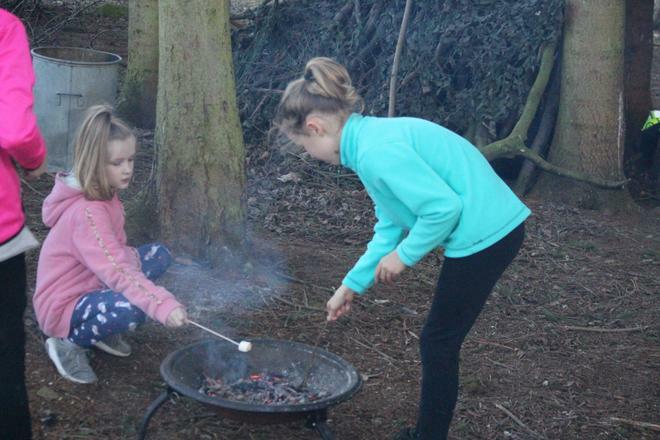 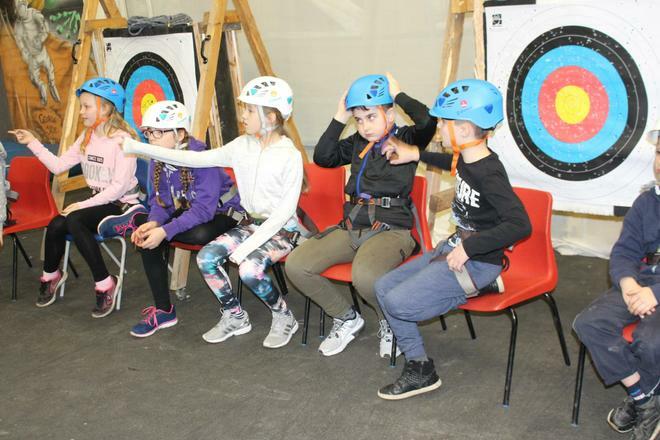 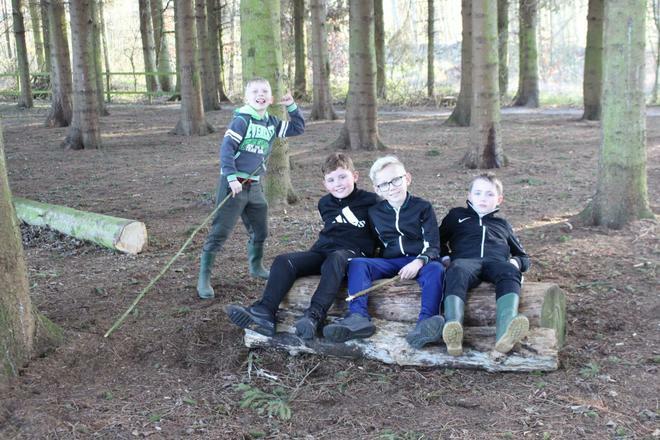 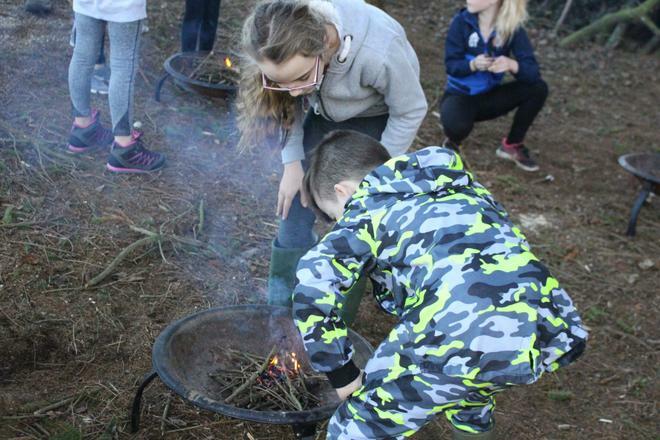 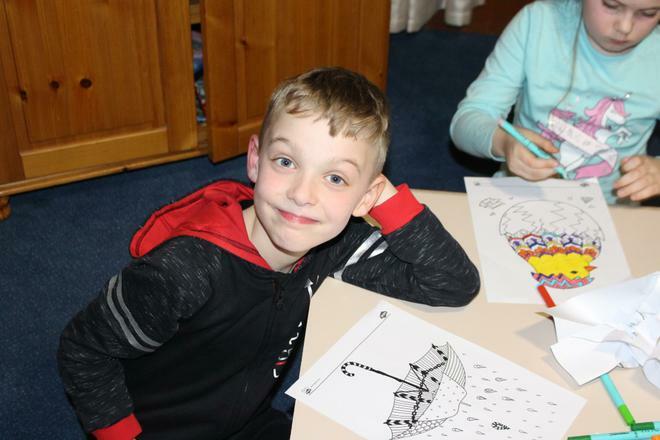 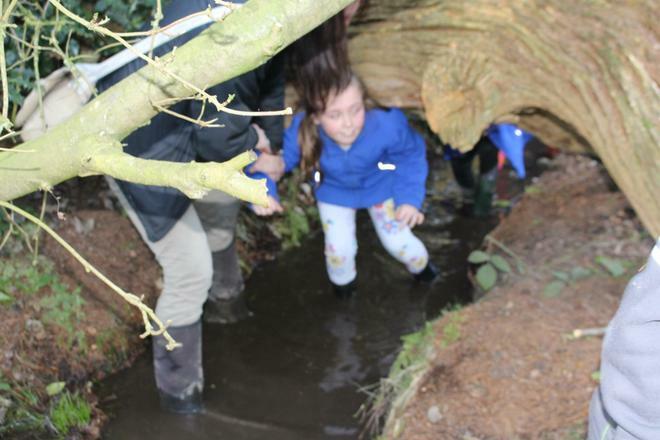 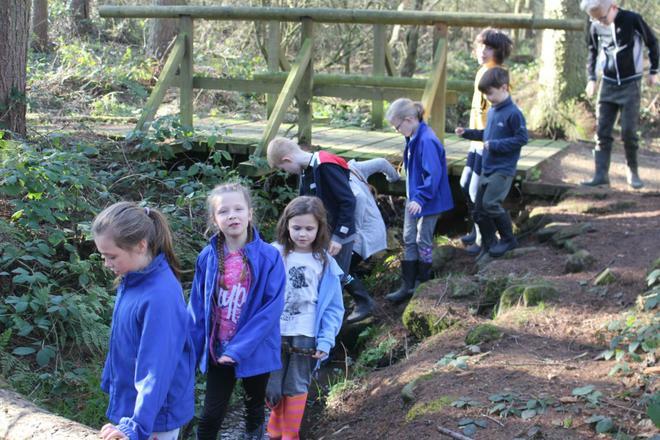 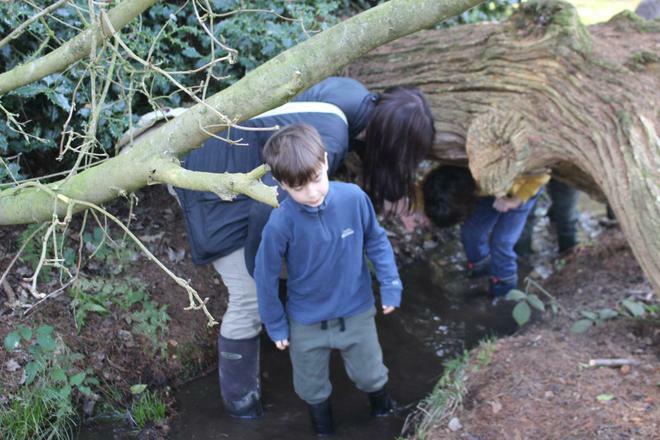 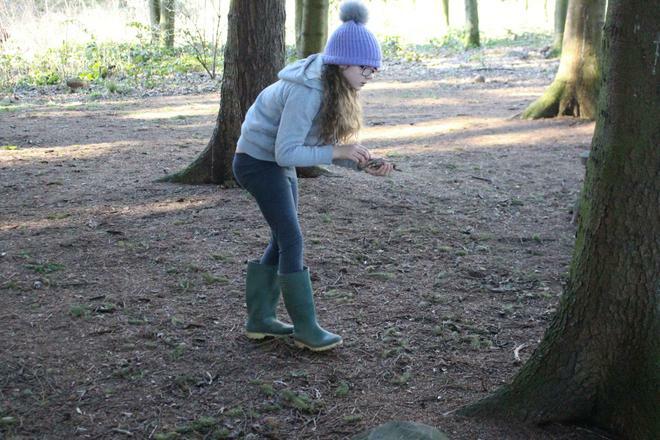 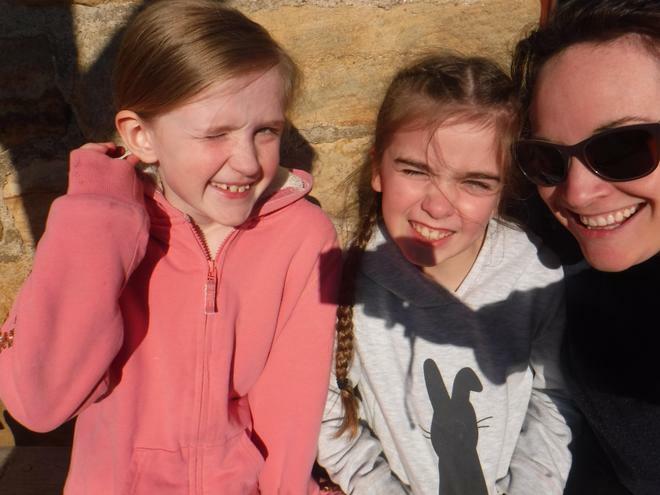 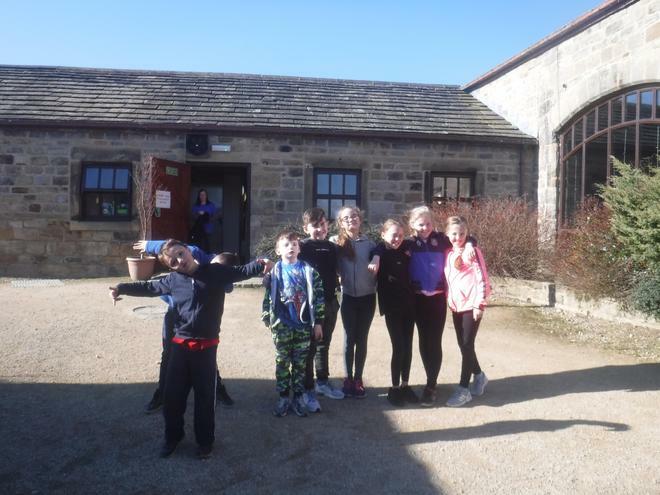 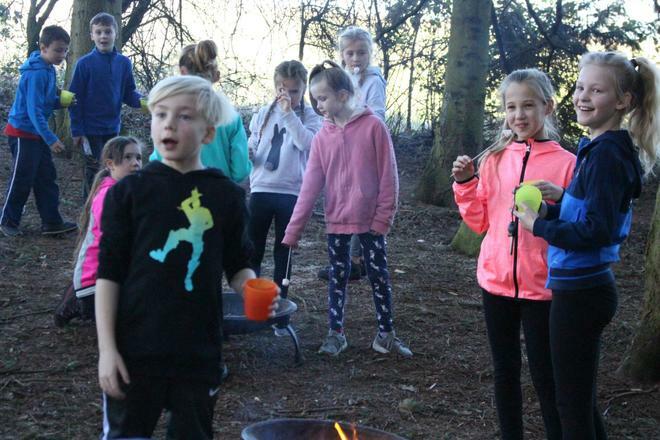 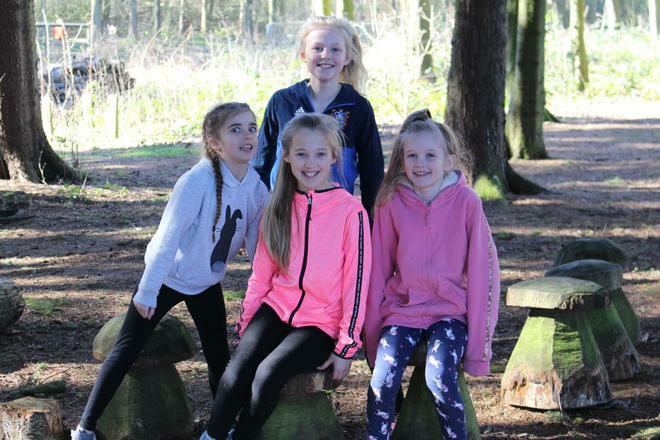 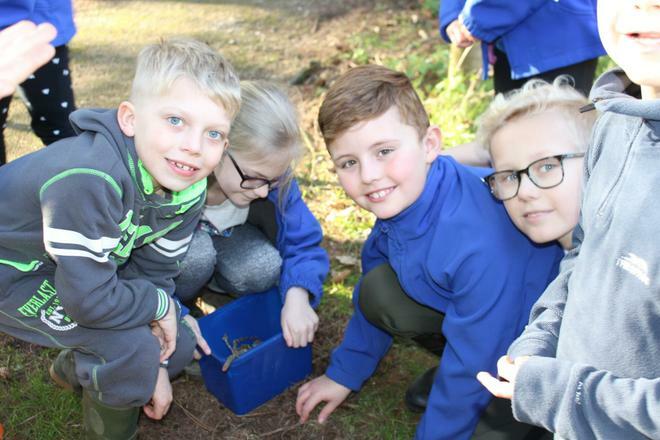 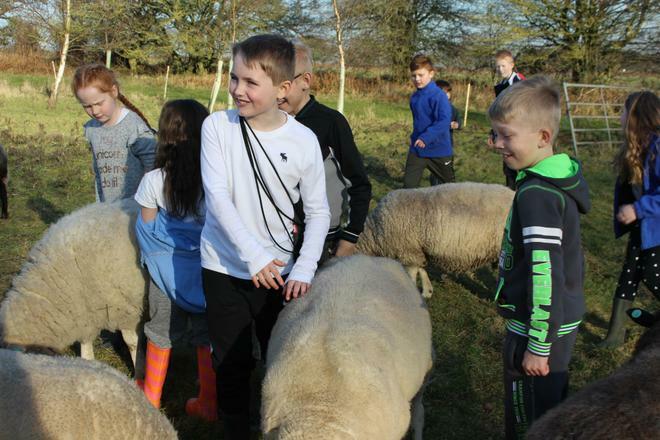 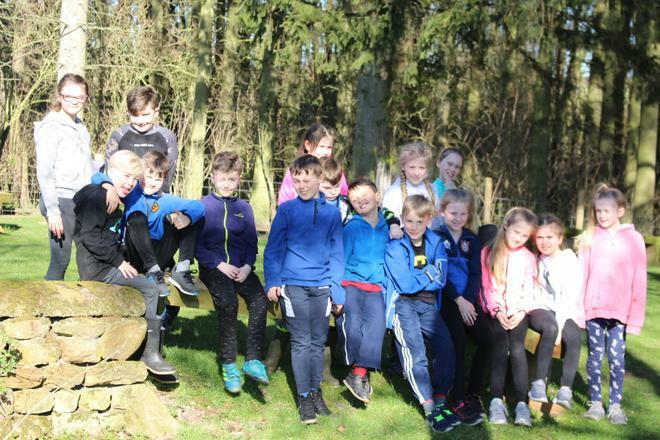 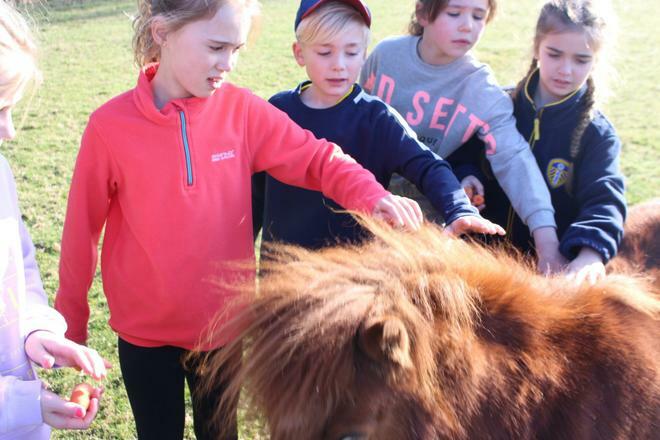 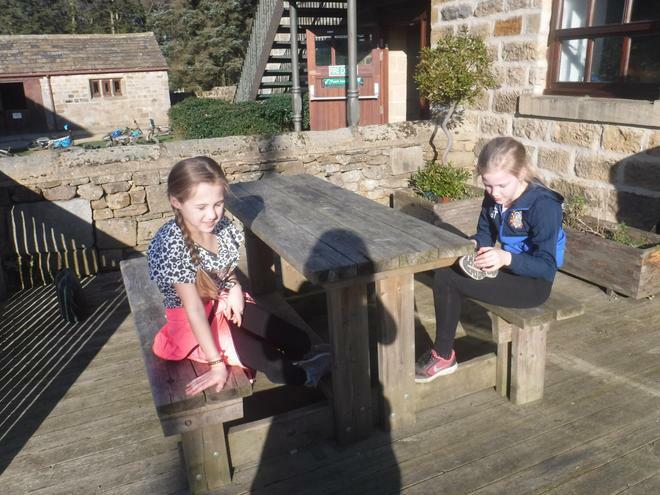 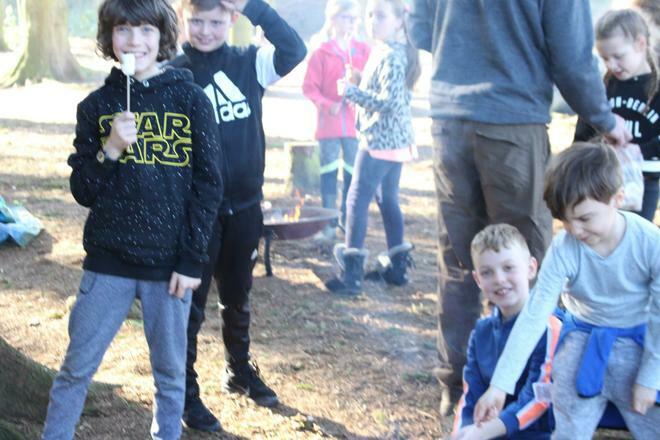 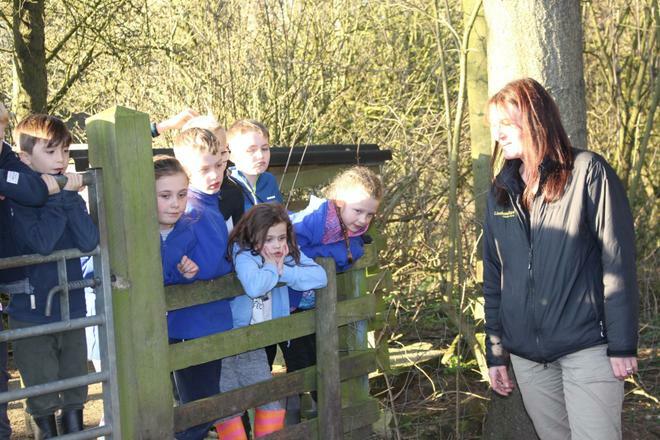 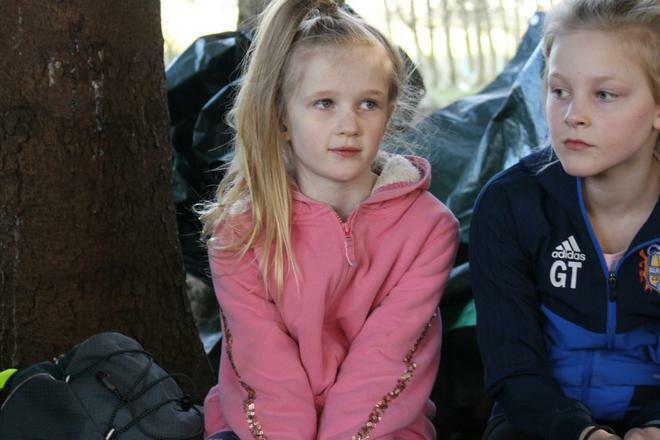 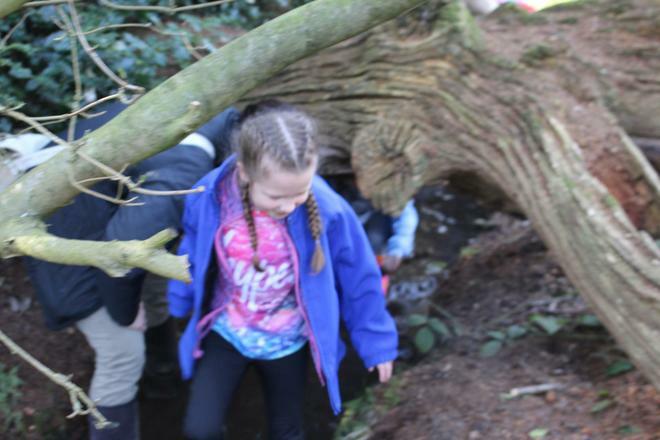 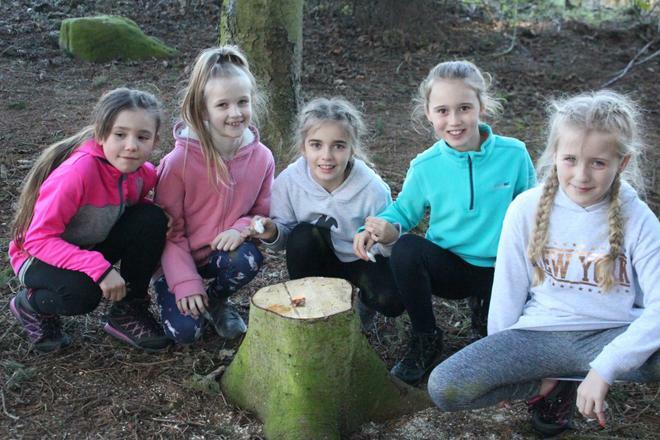 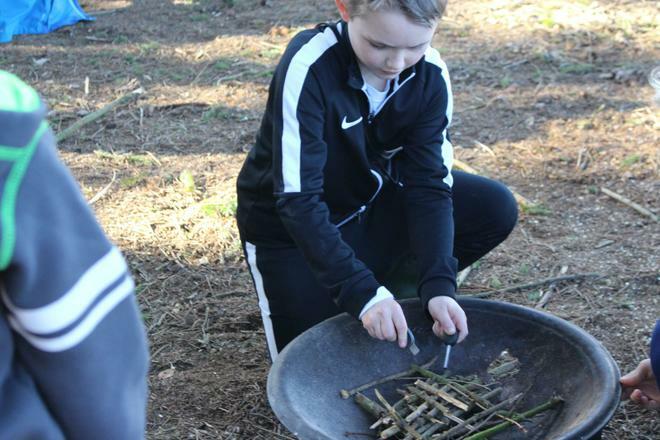 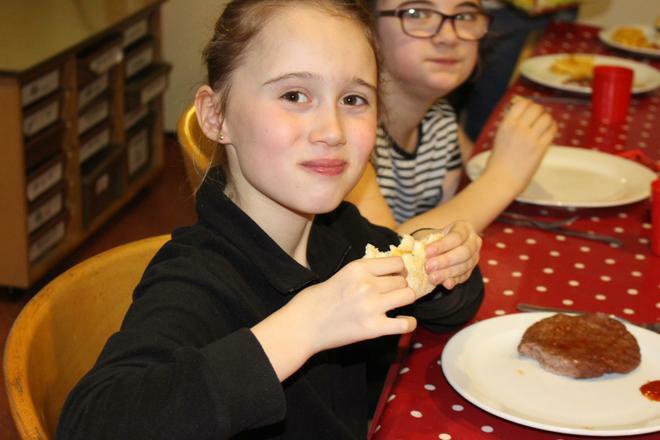 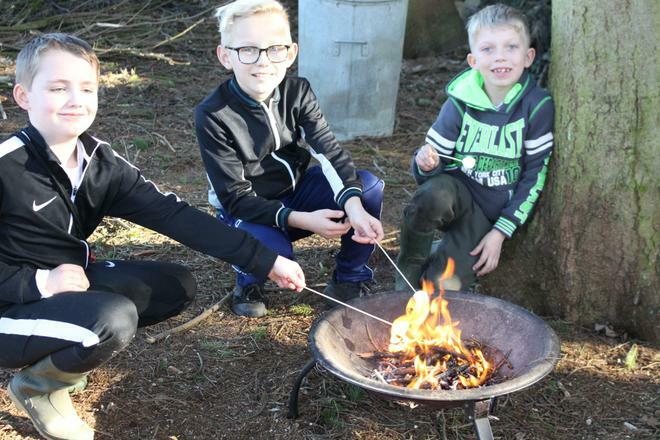 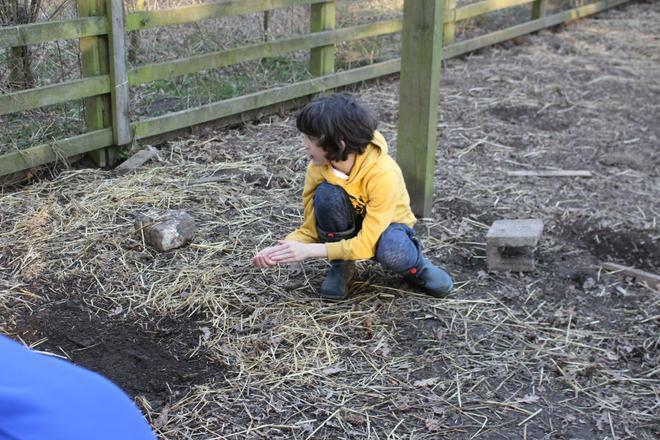 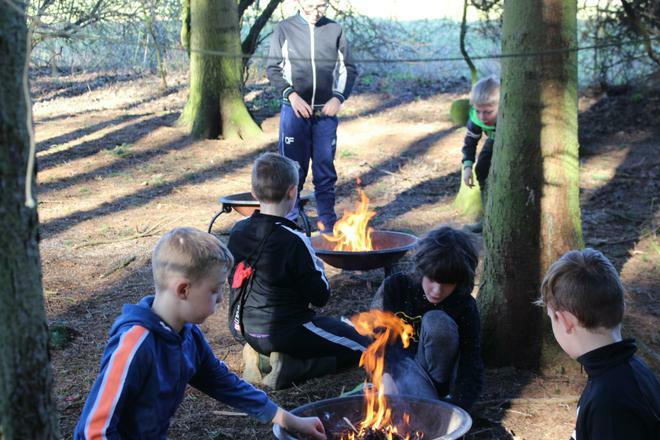 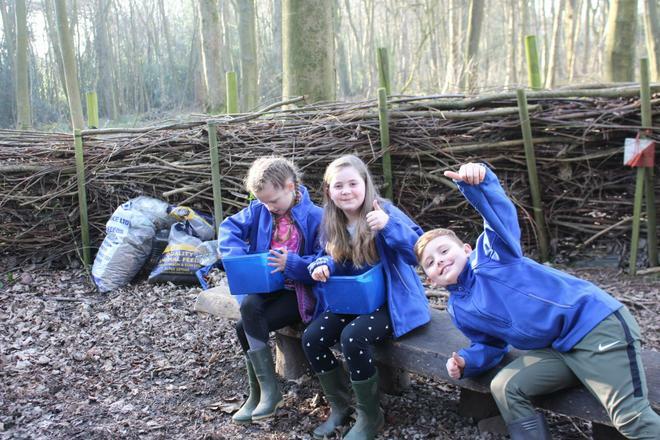 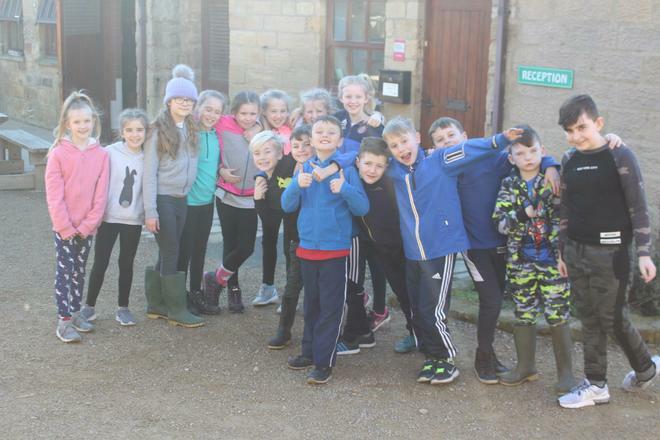 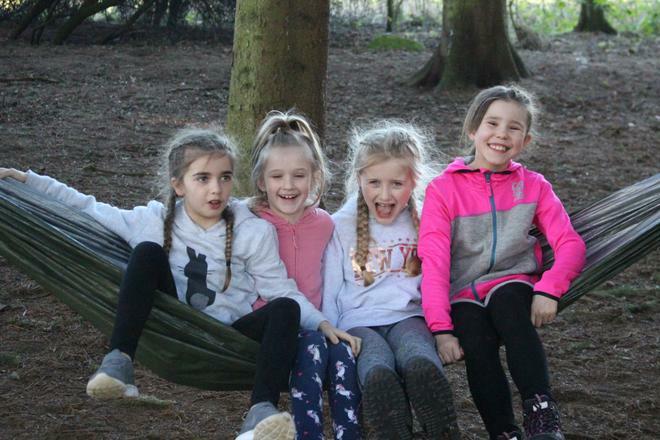 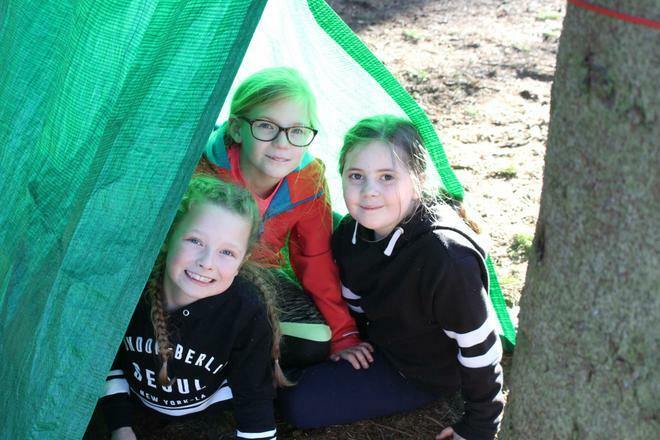 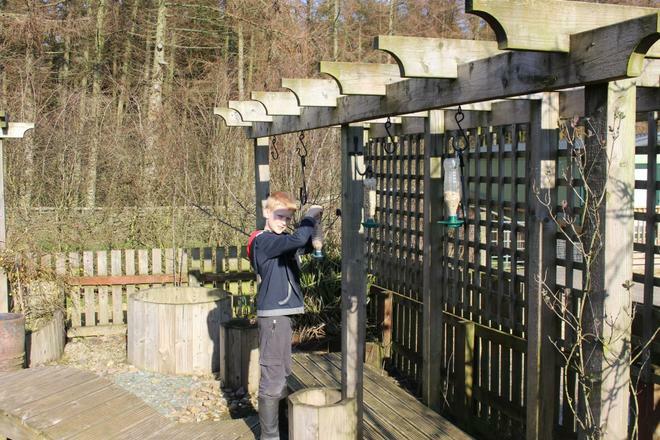 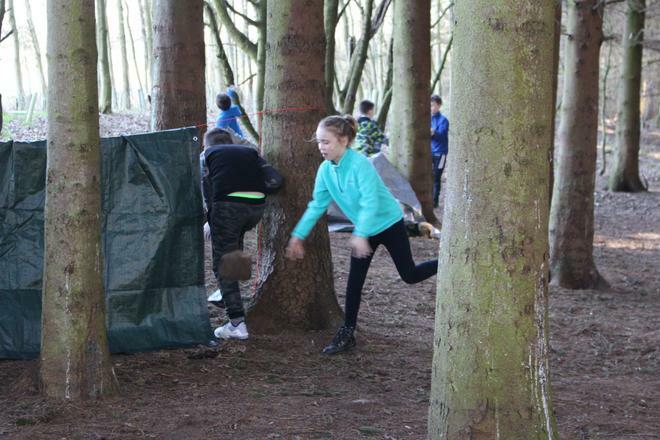 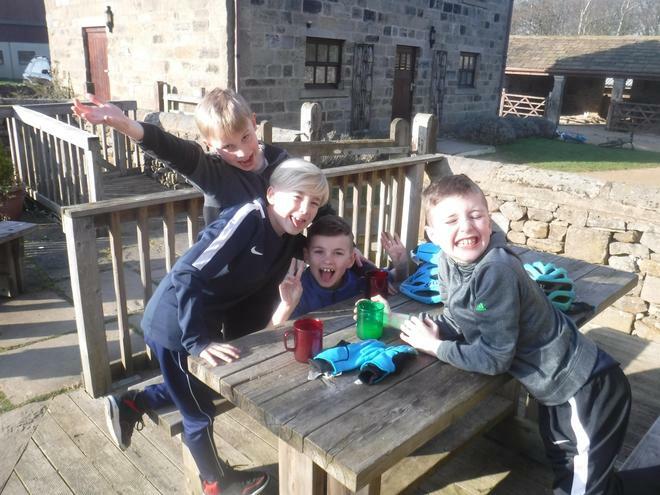 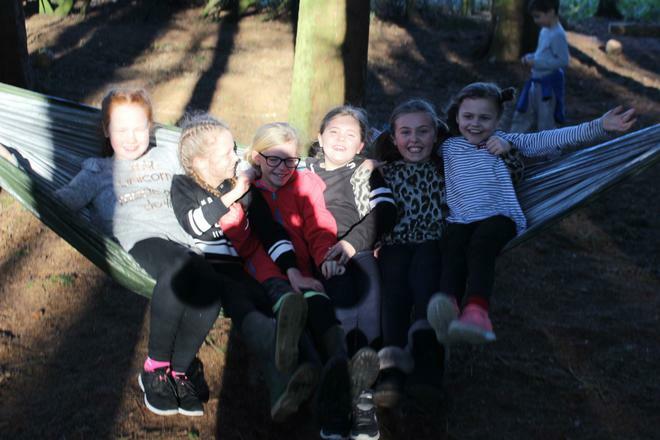 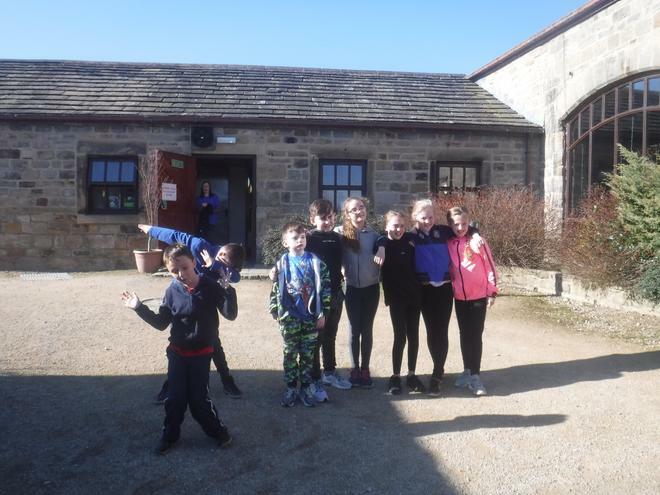 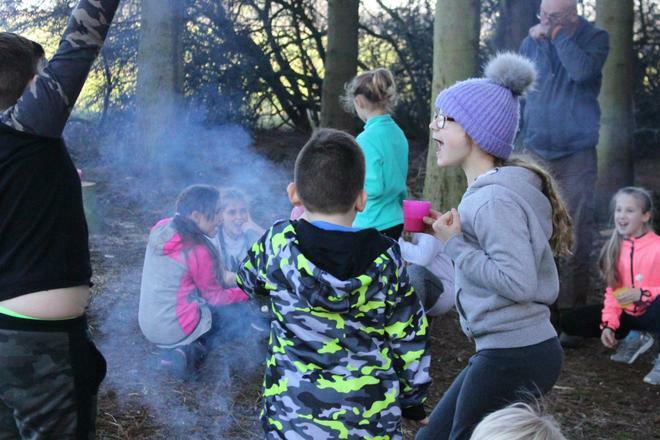 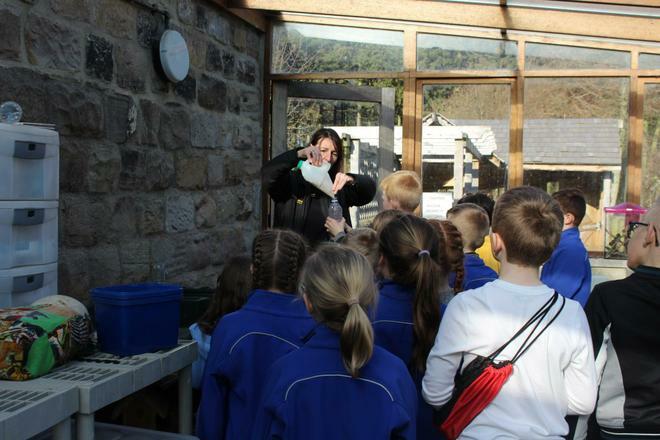 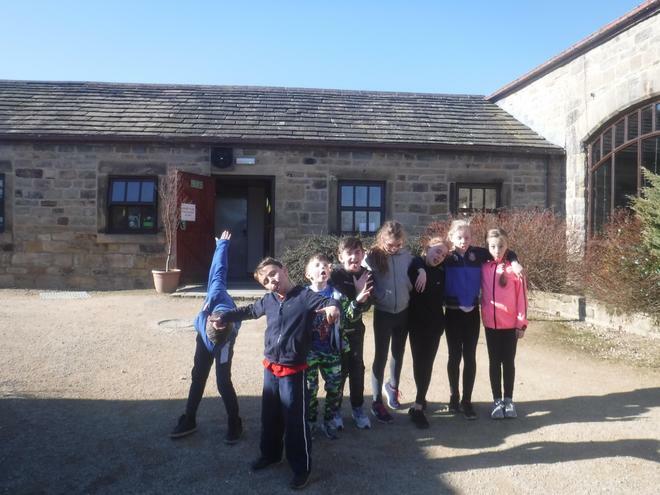 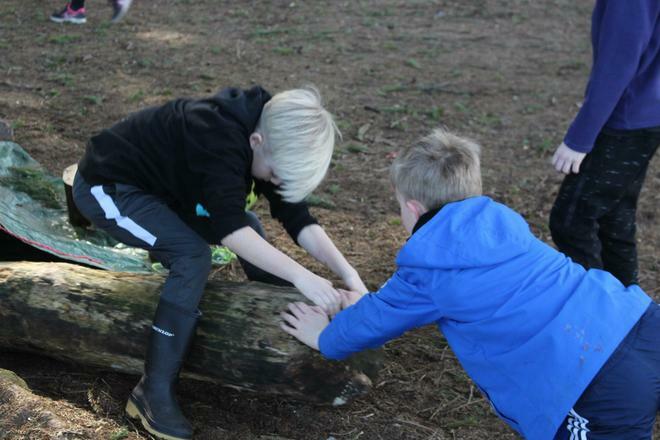 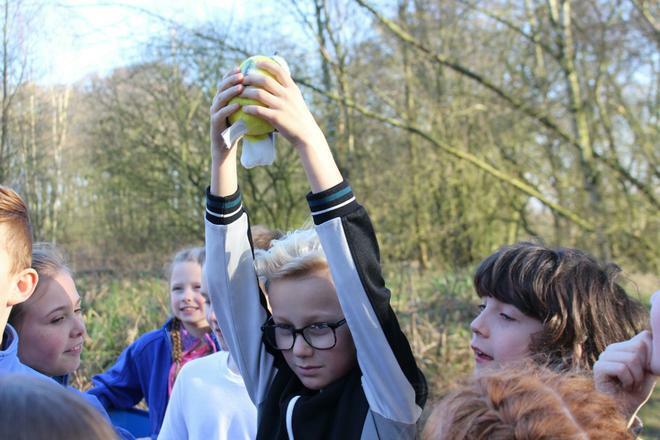 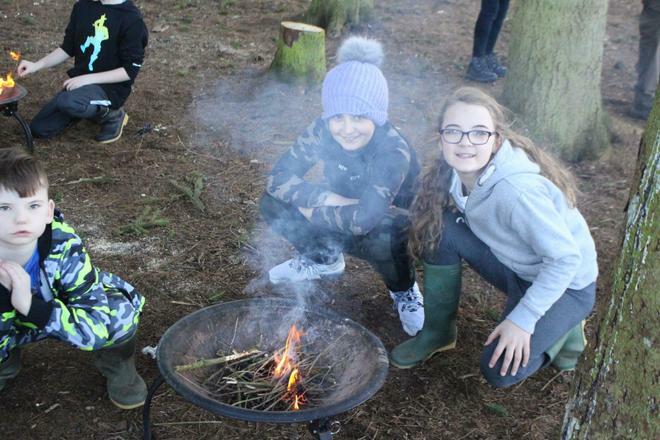 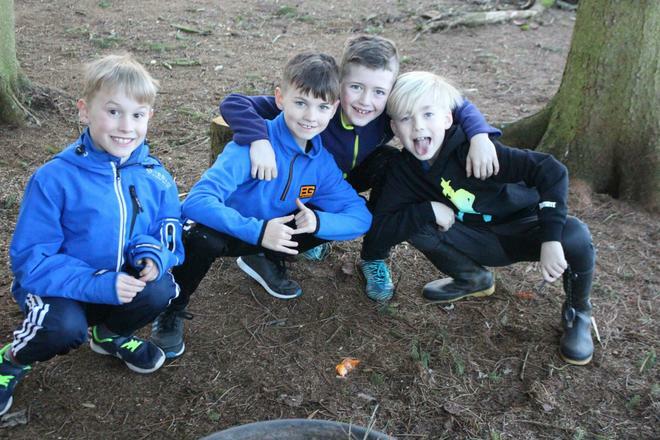 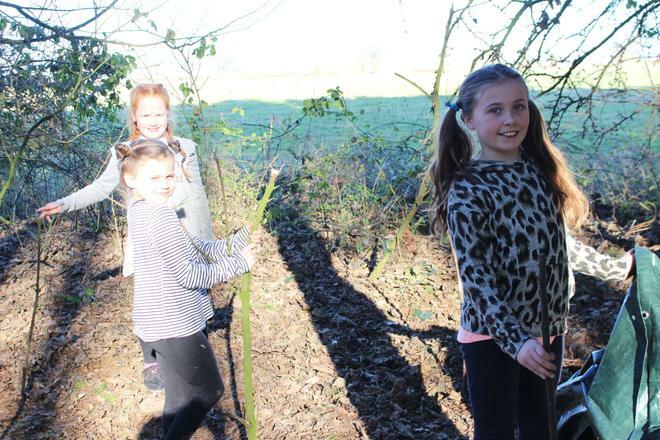 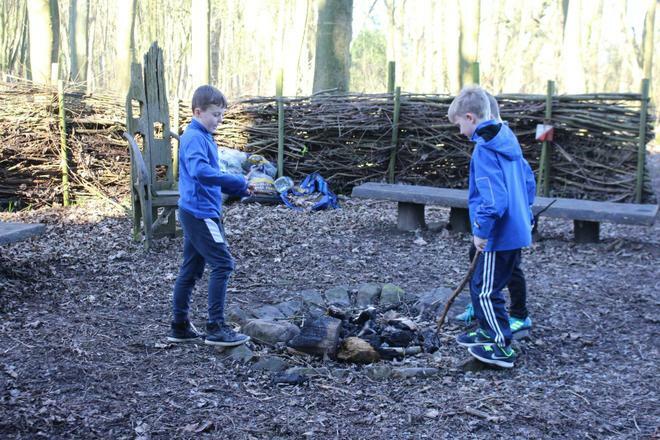 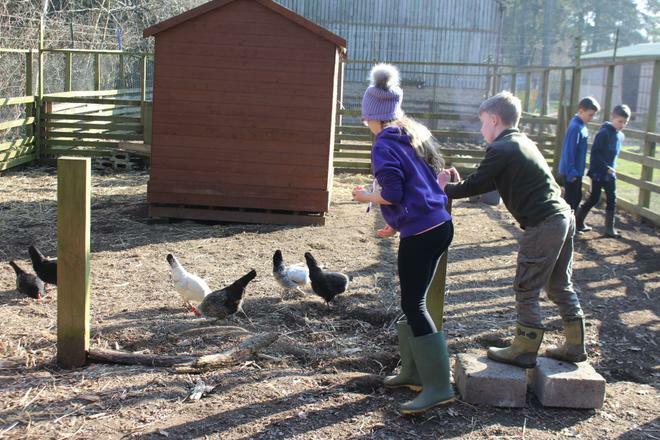 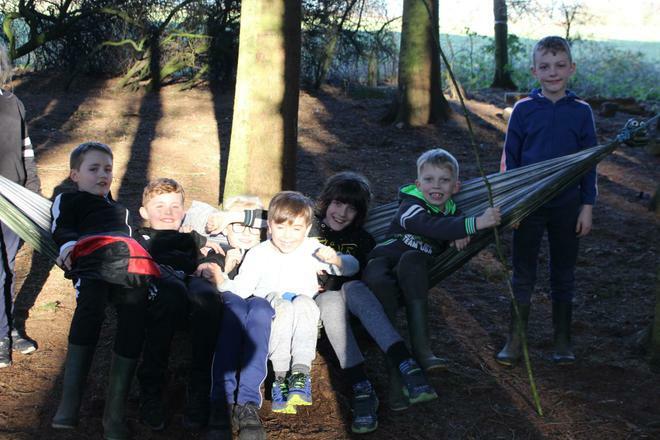 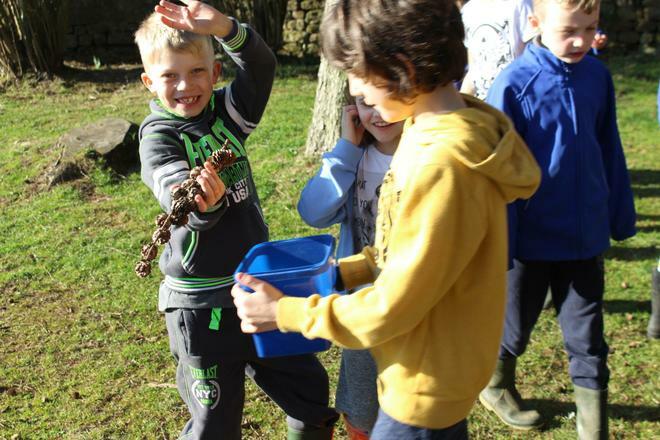 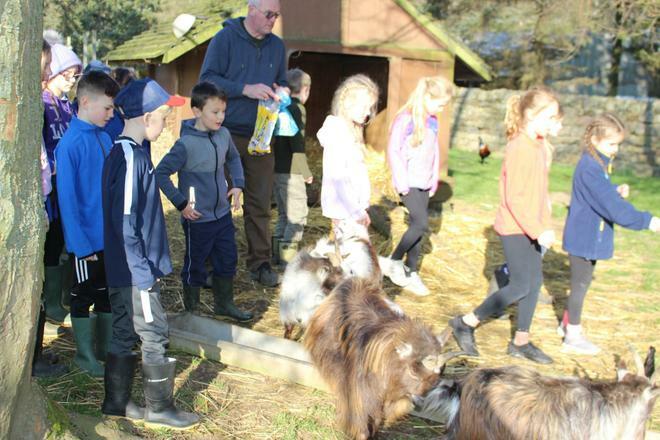 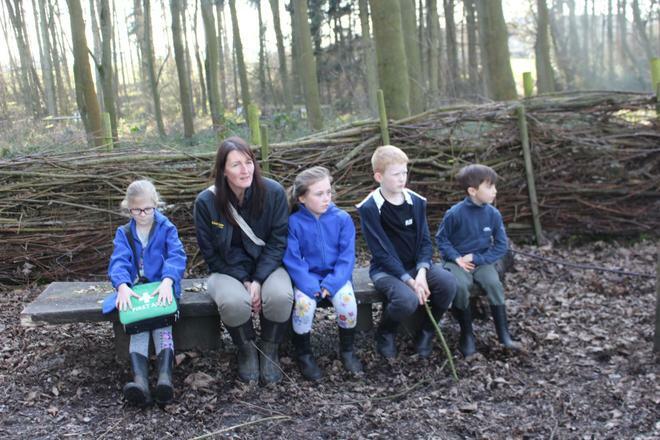 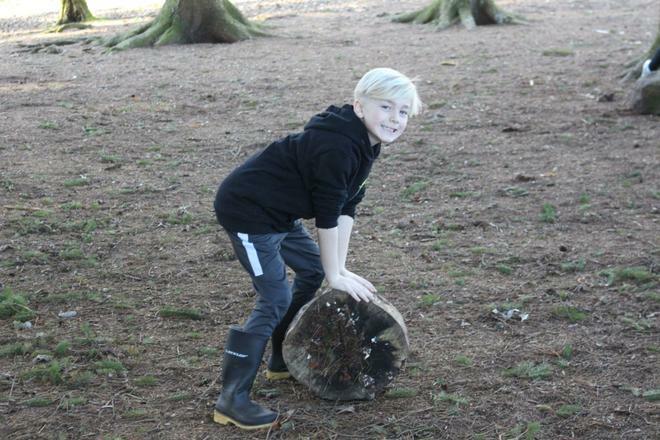 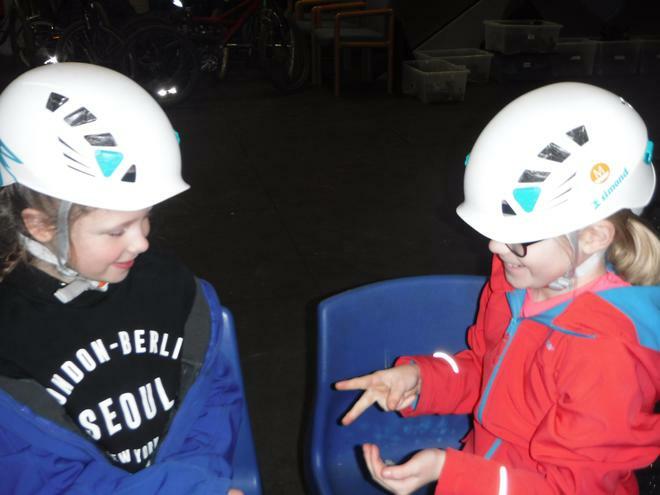 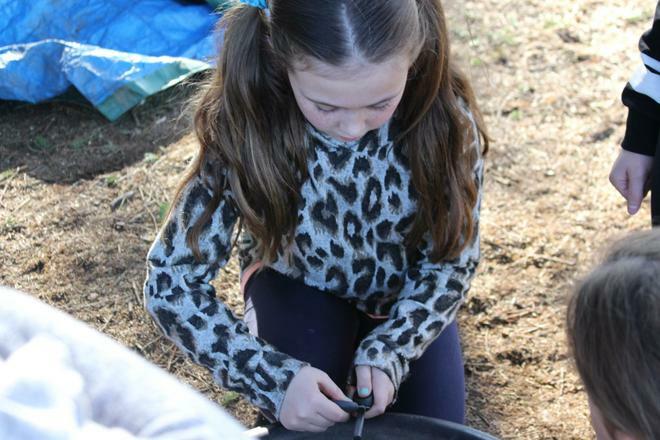 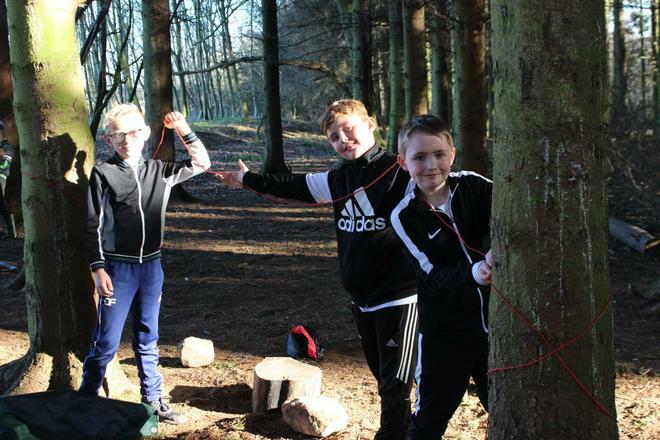 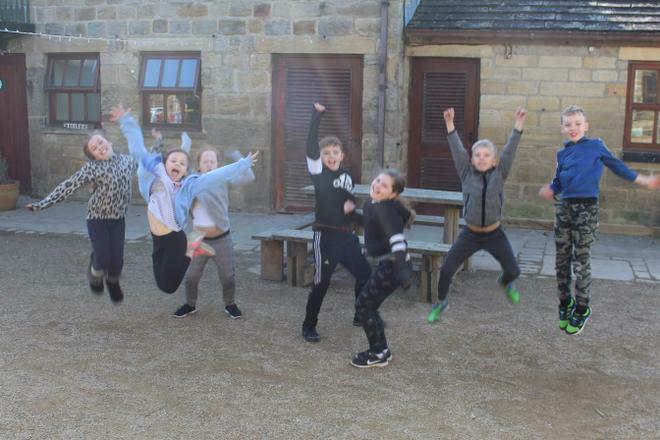 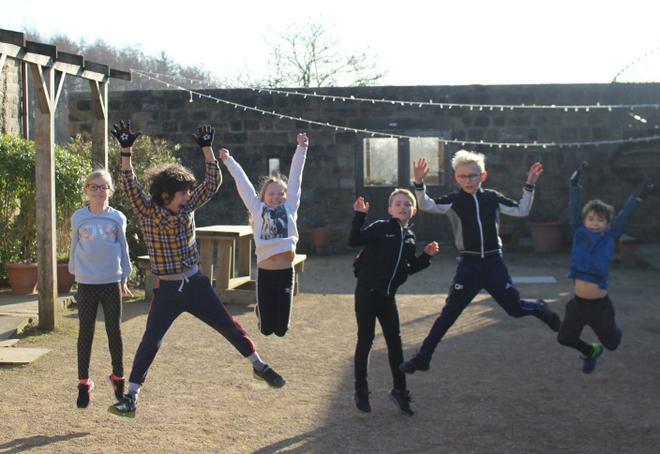 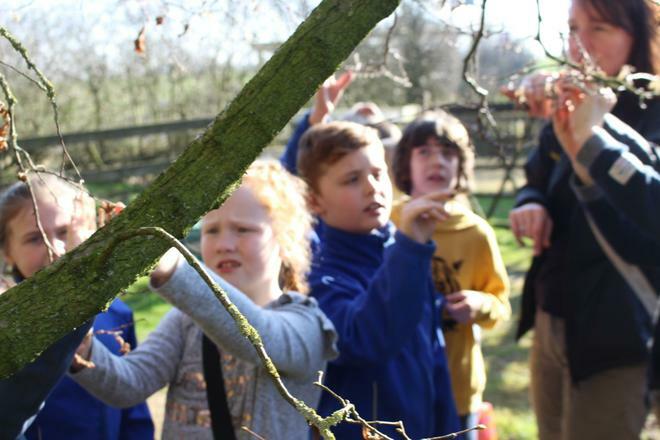 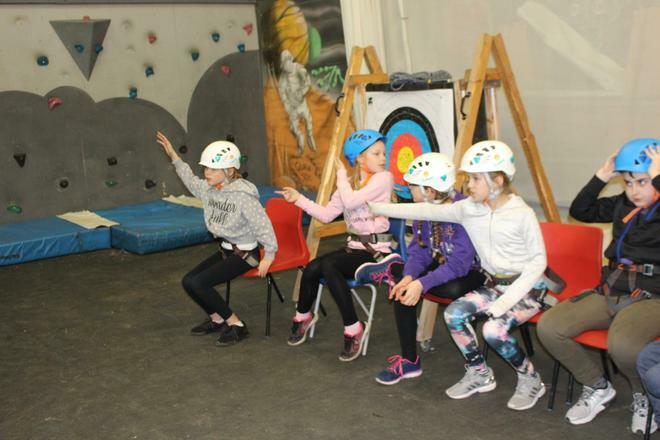 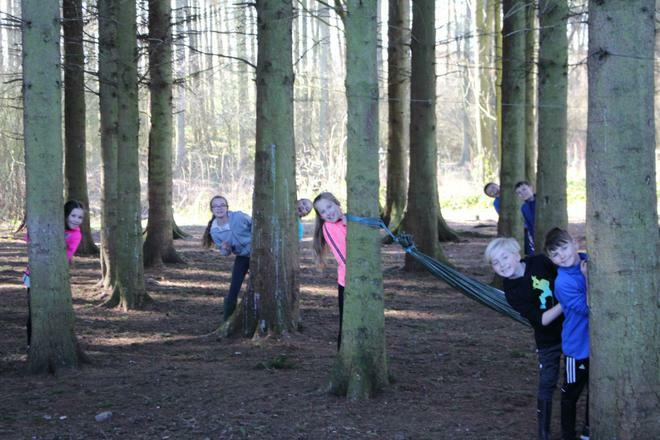 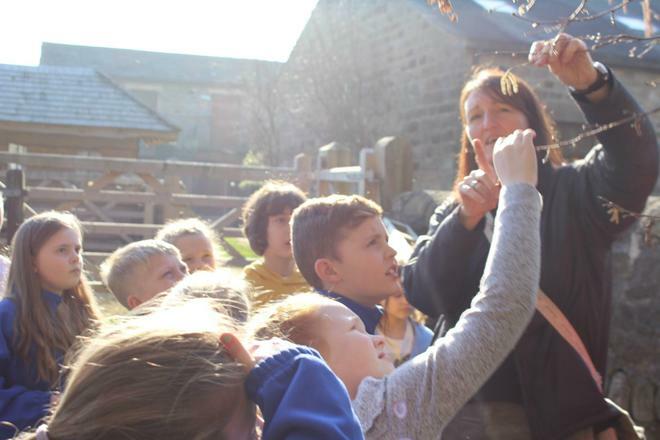 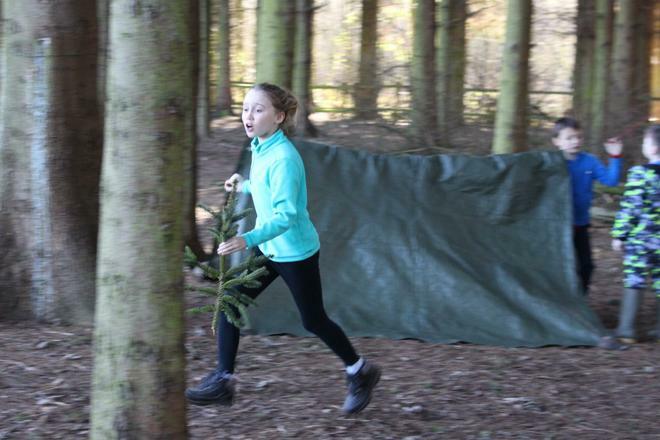 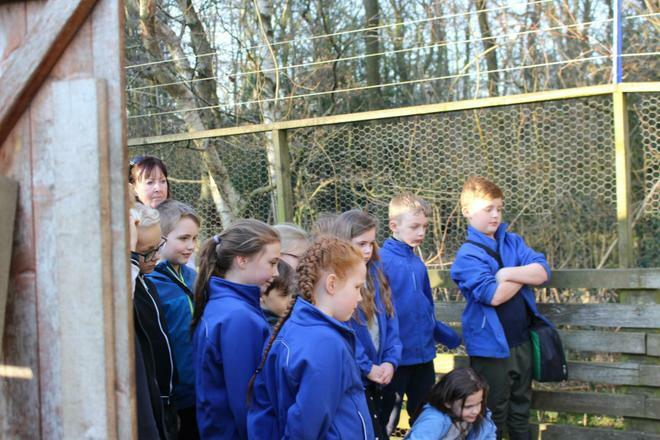 The Lineham staff said they were extremely impressed with the enthusiasm, curiosity and interest shown by all the children as they explored nature. 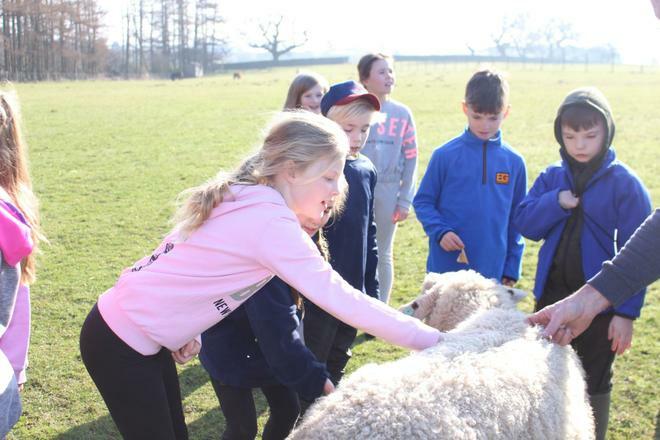 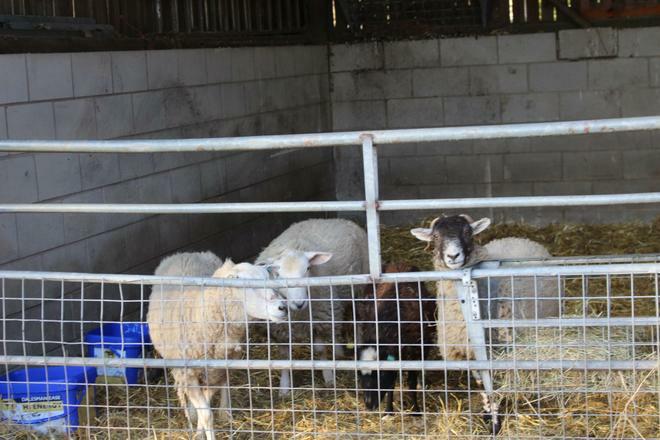 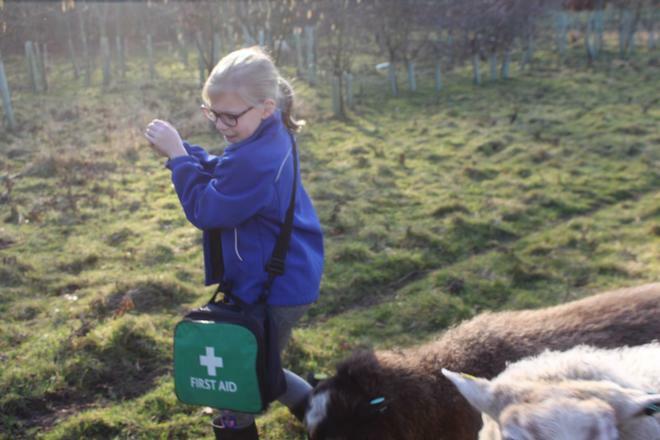 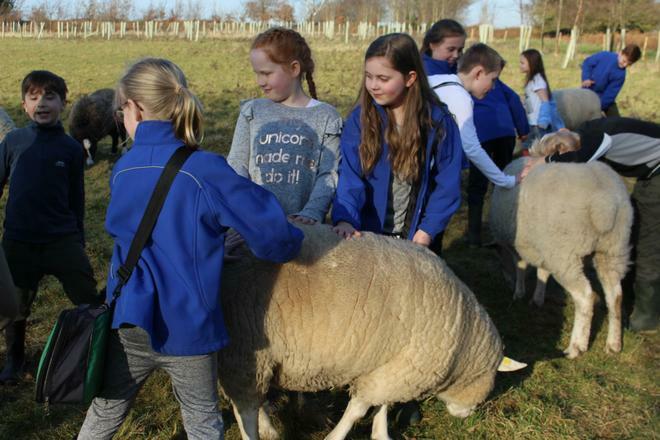 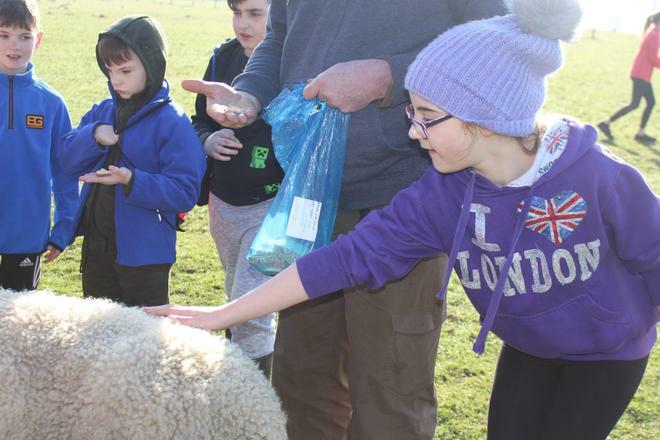 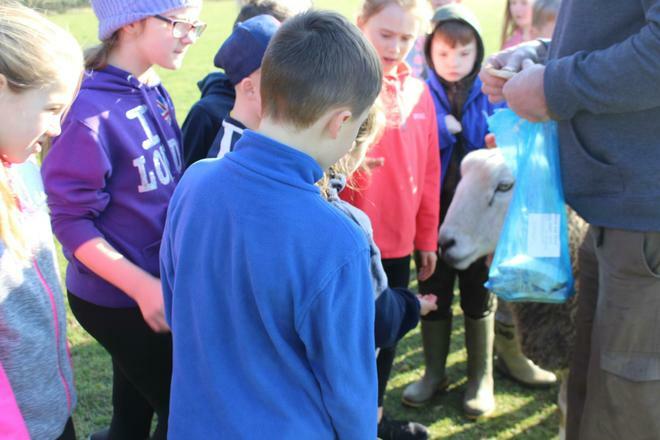 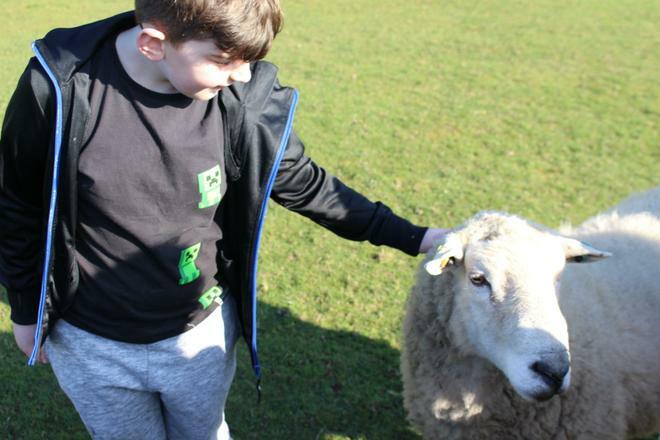 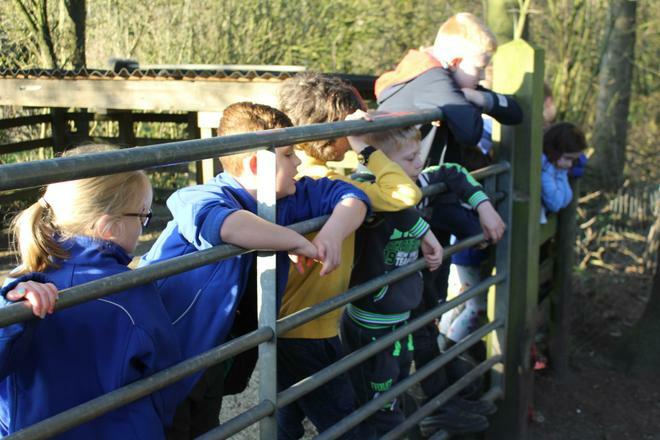 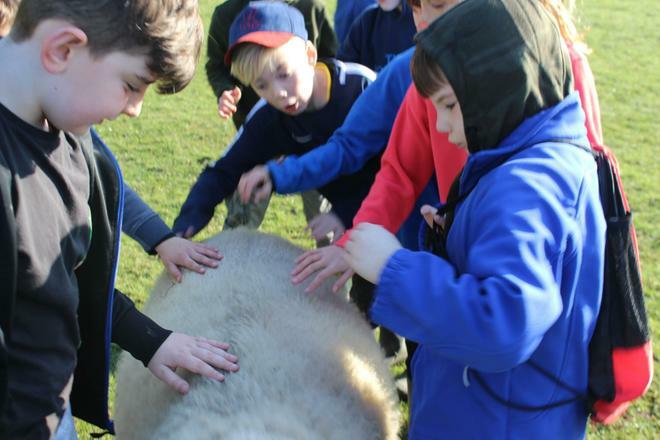 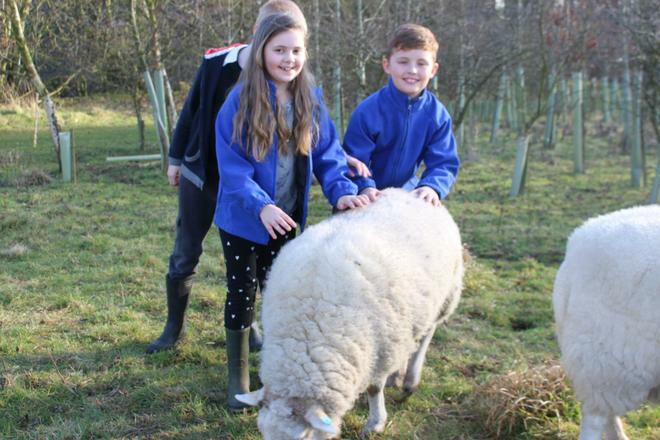 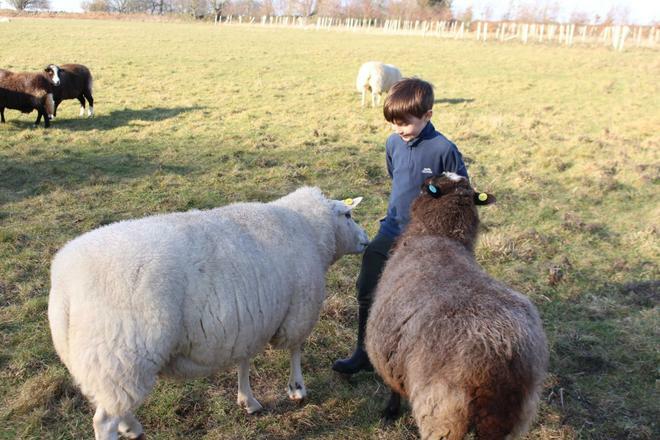 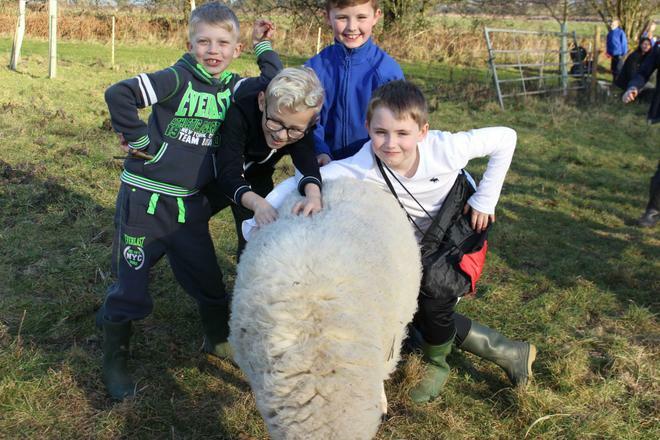 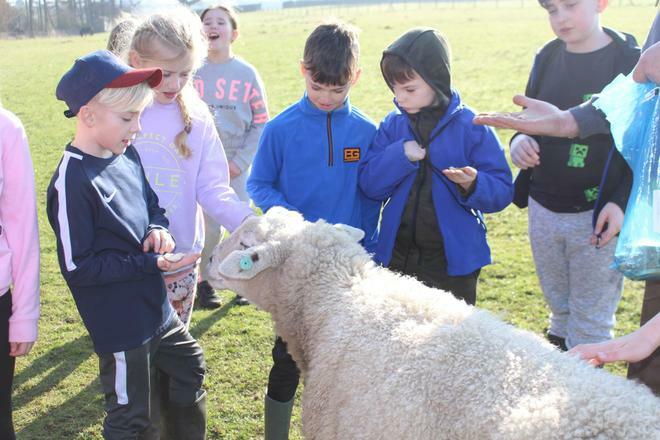 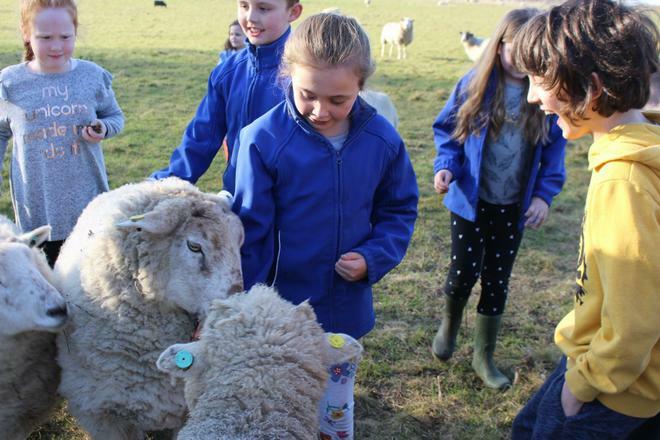 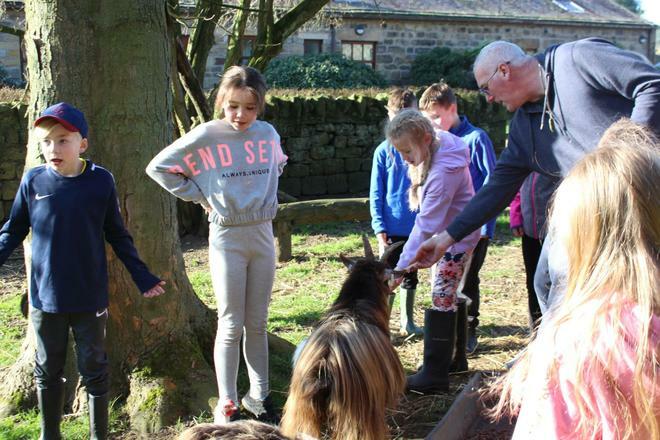 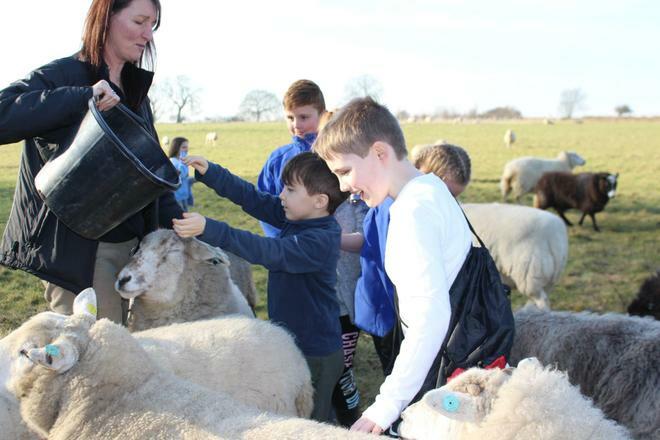 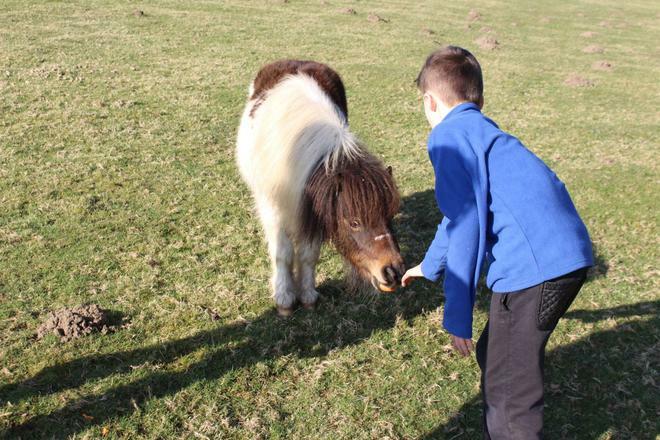 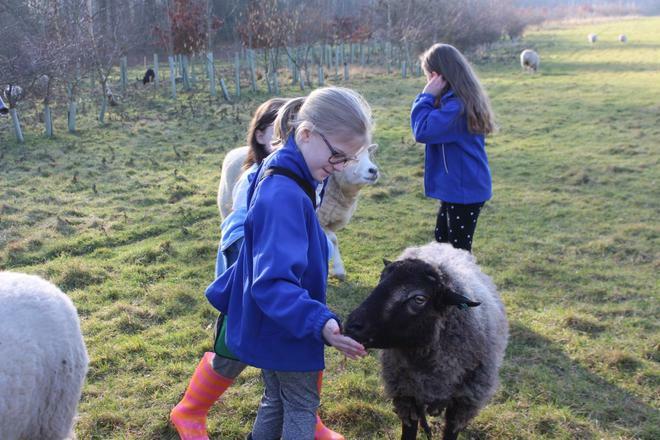 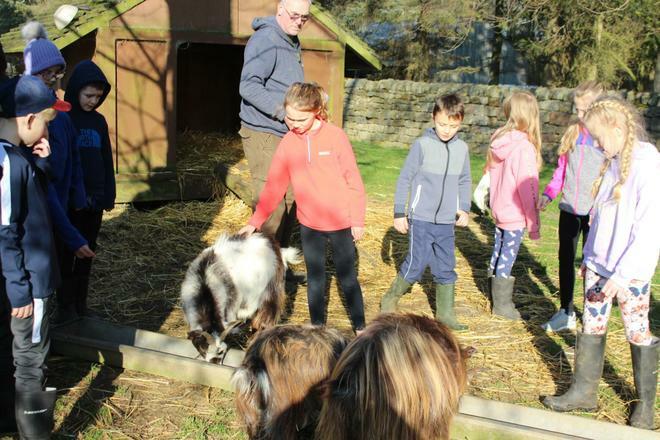 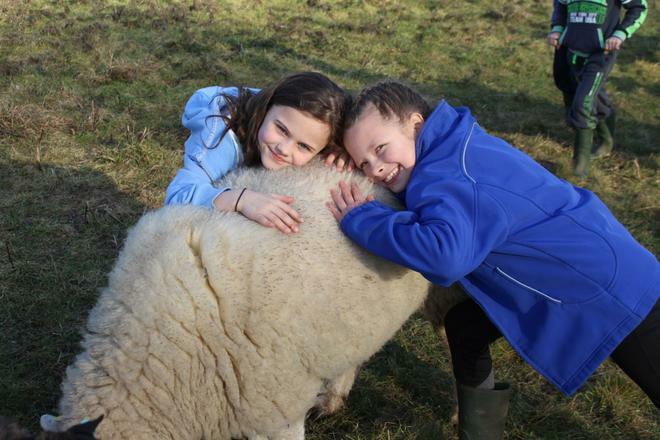 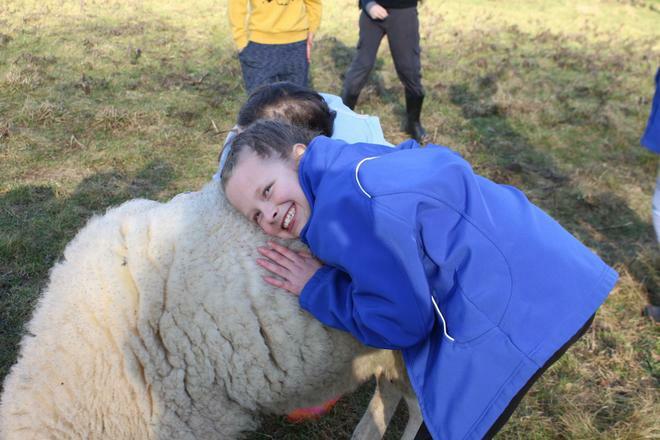 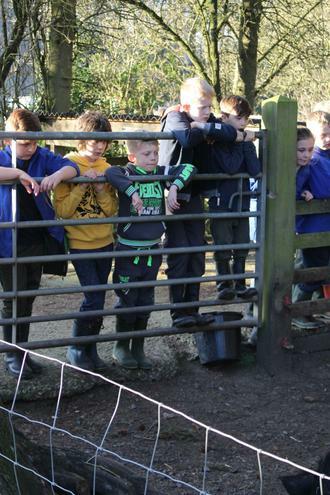 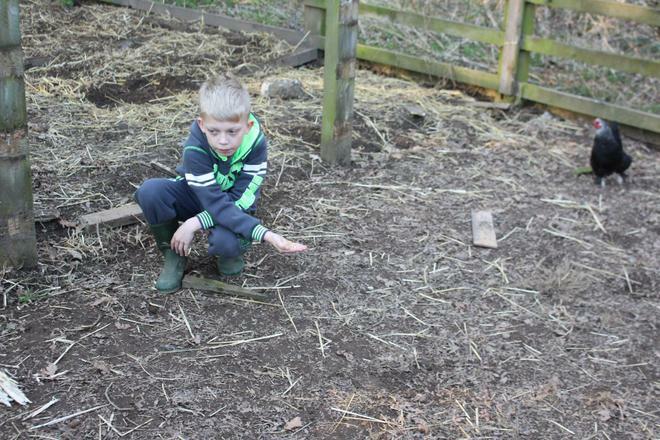 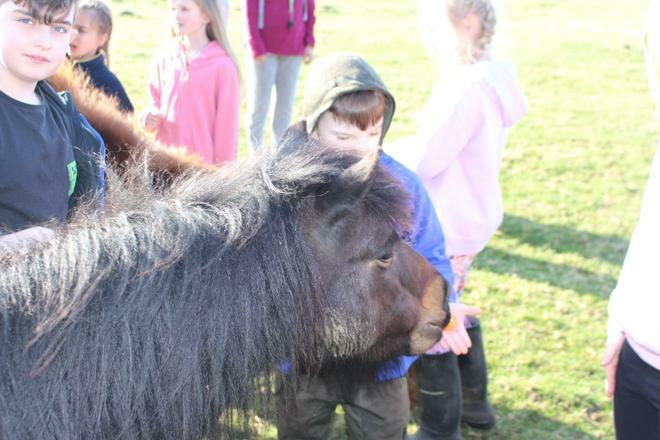 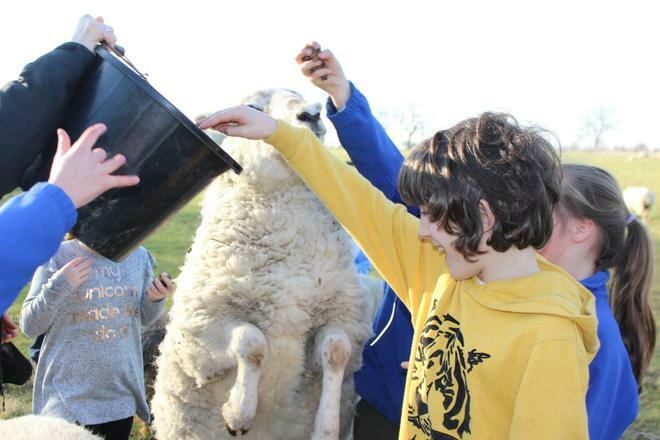 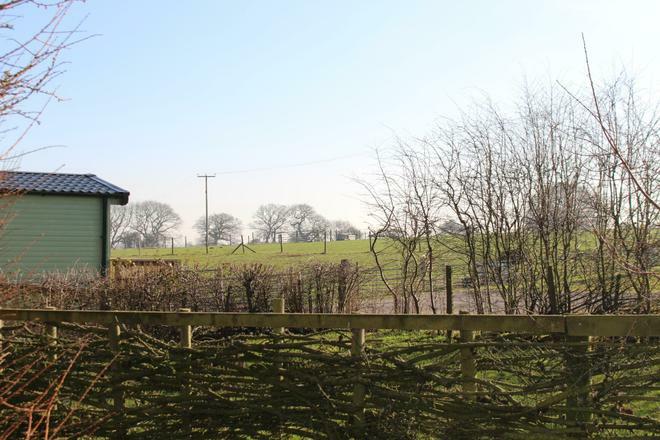 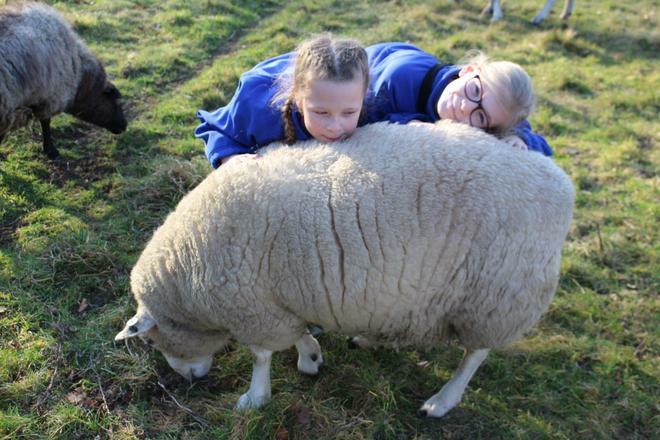 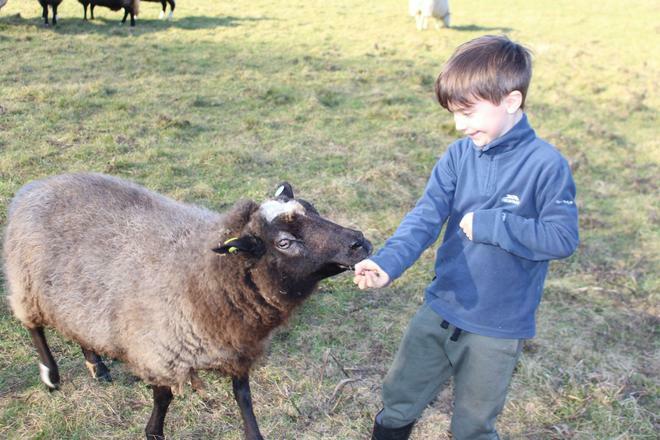 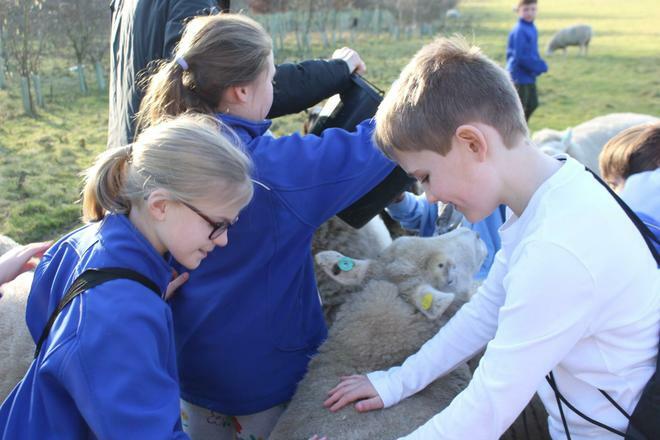 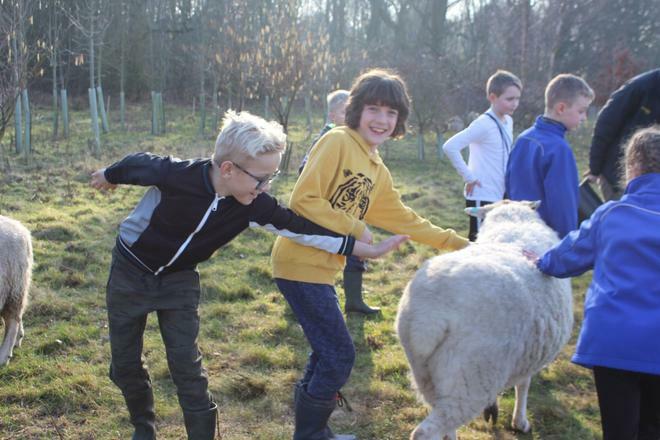 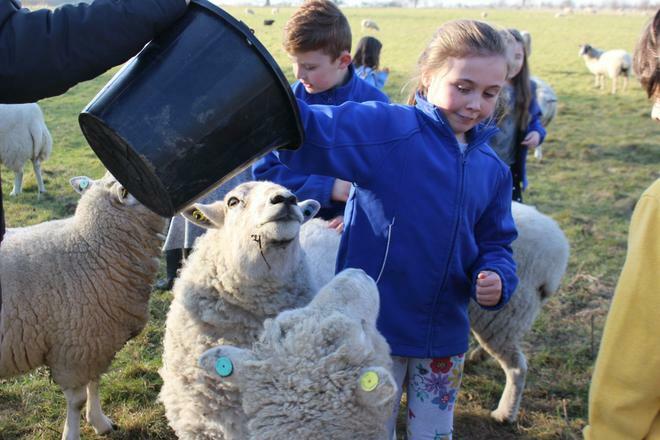 A particular favourite for the children was meeting and feeding the sheep! 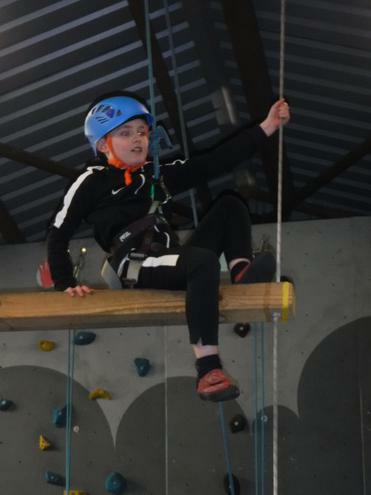 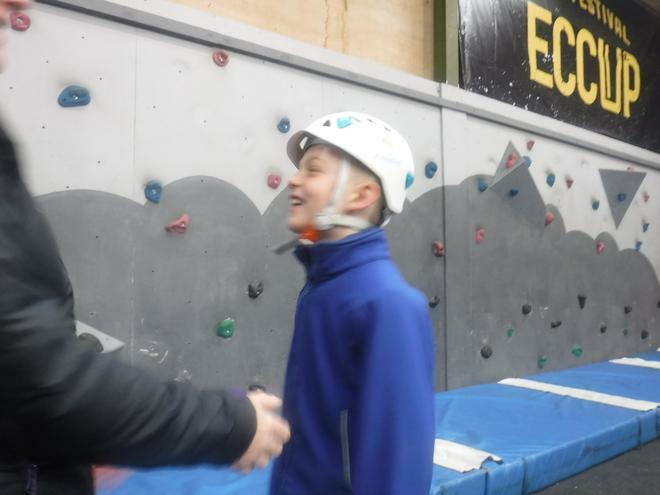 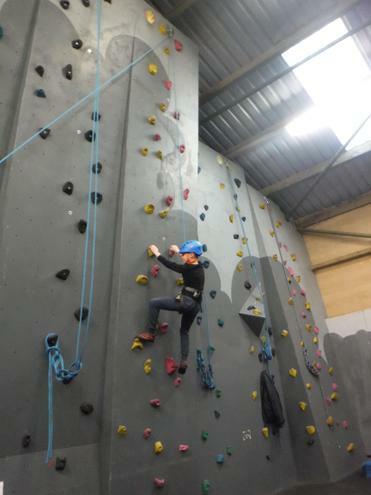 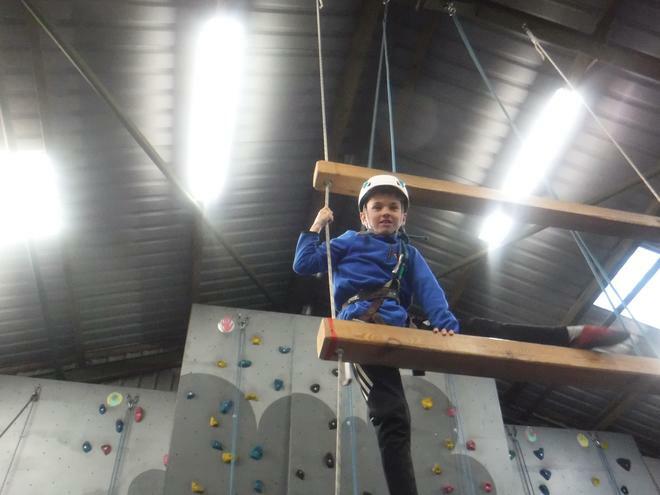 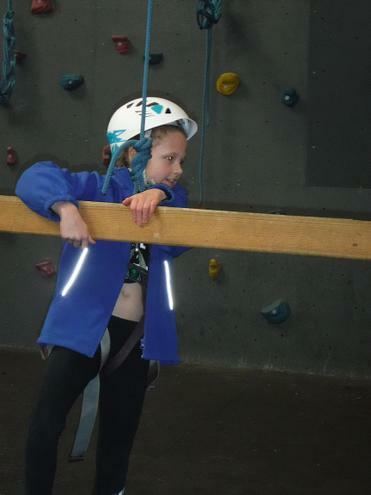 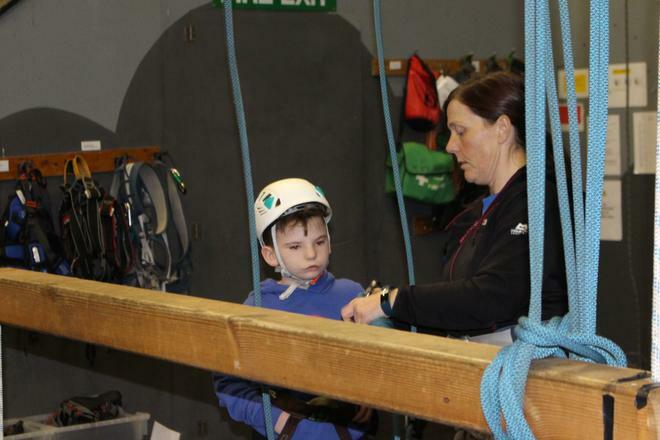 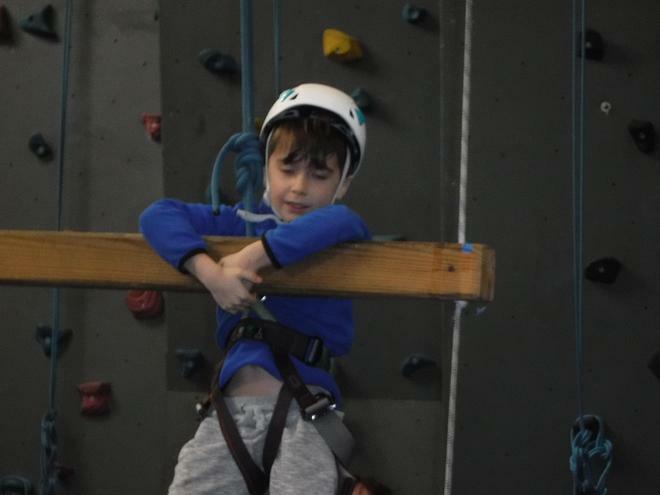 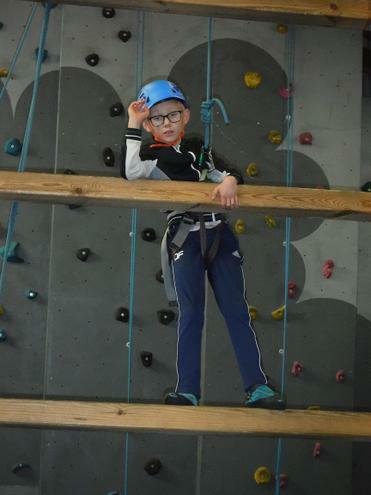 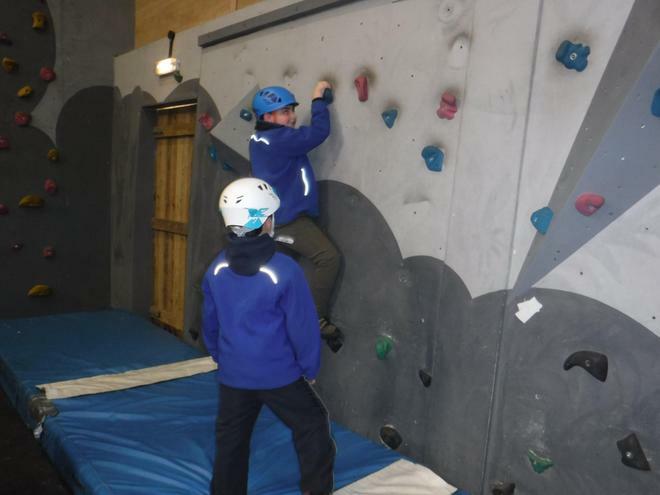 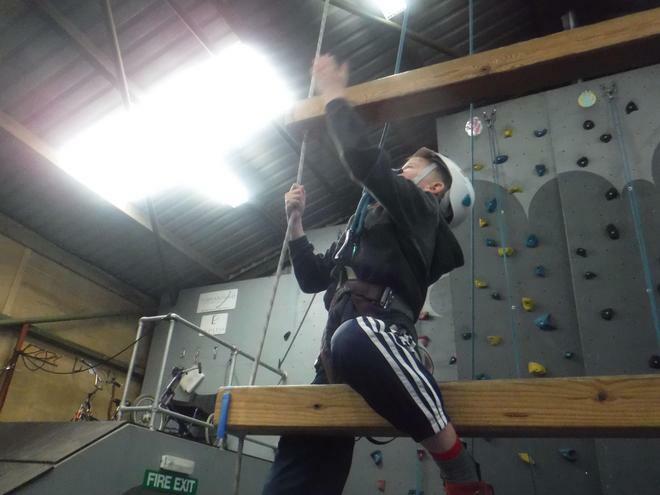 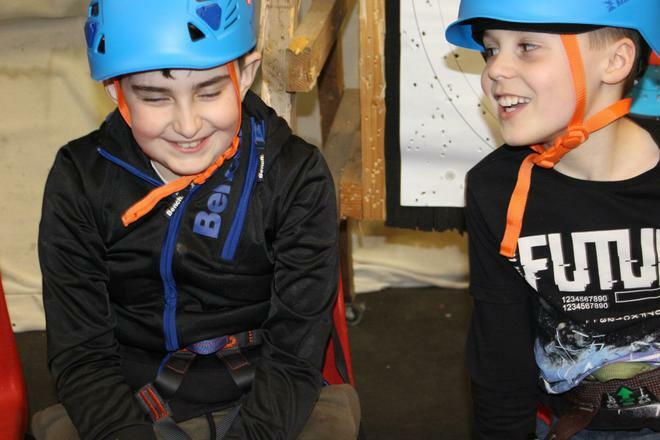 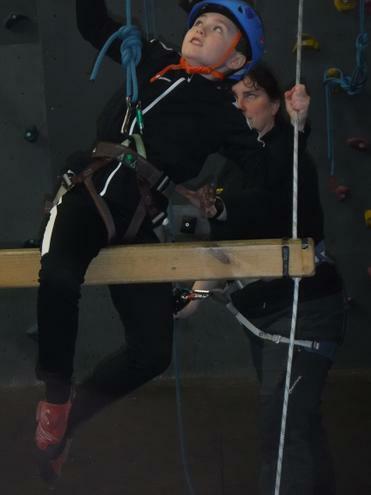 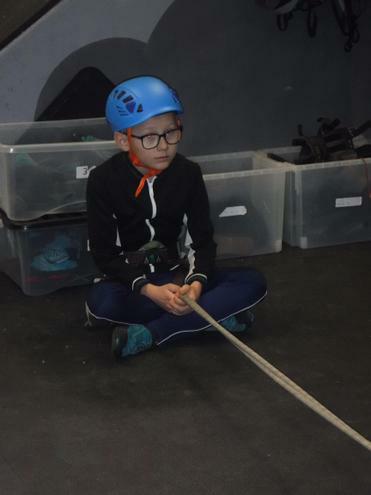 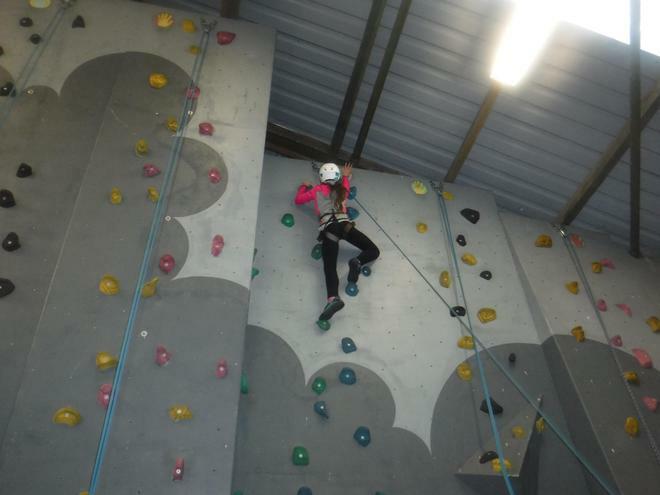 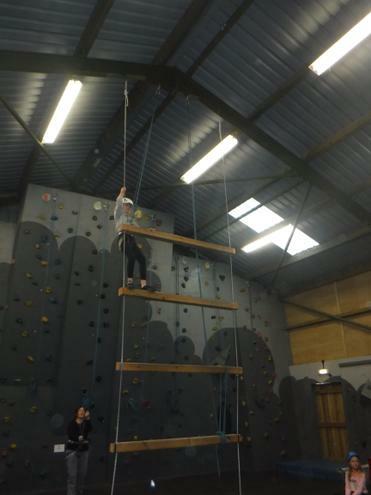 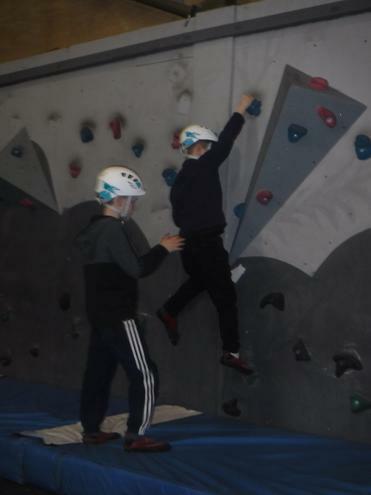 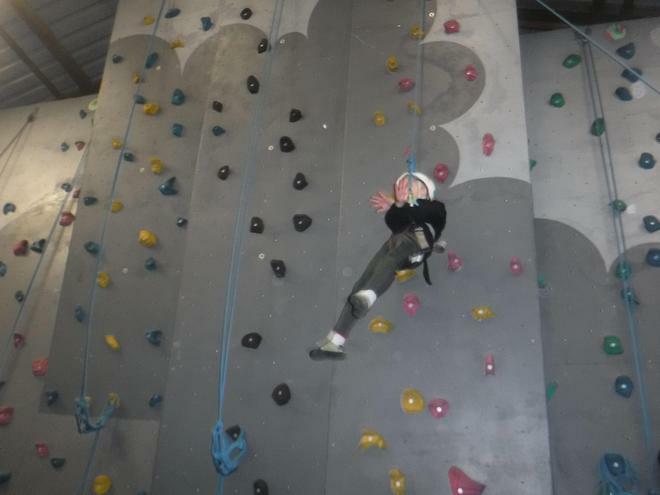 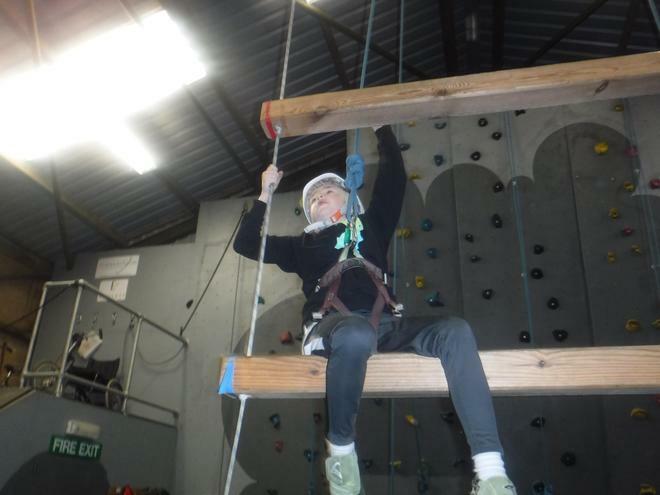 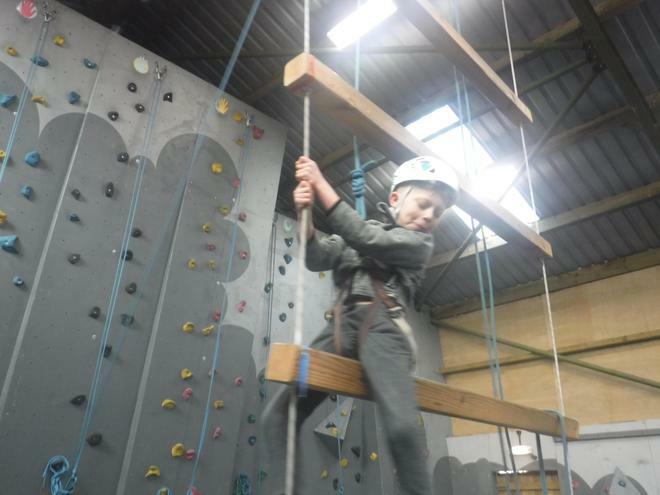 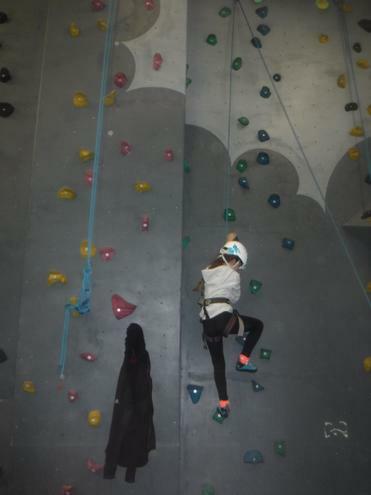 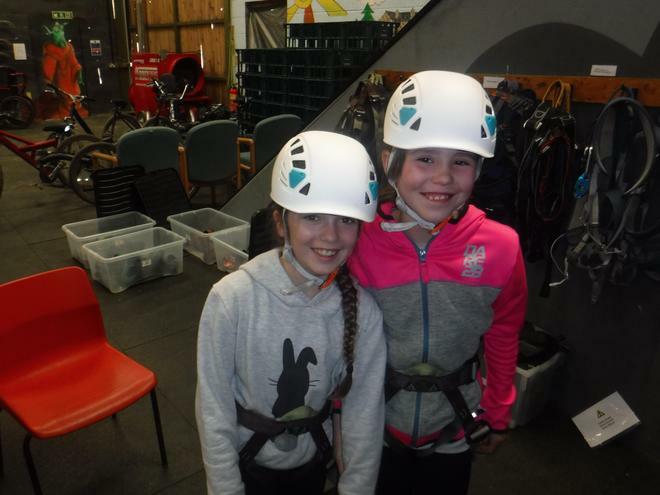 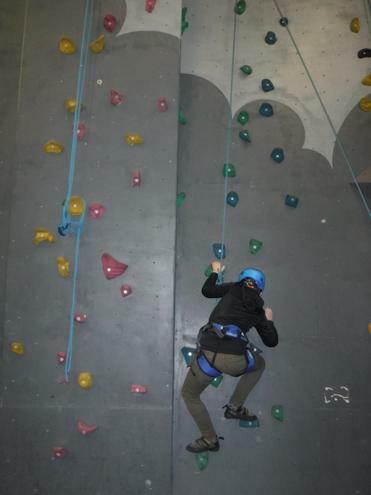 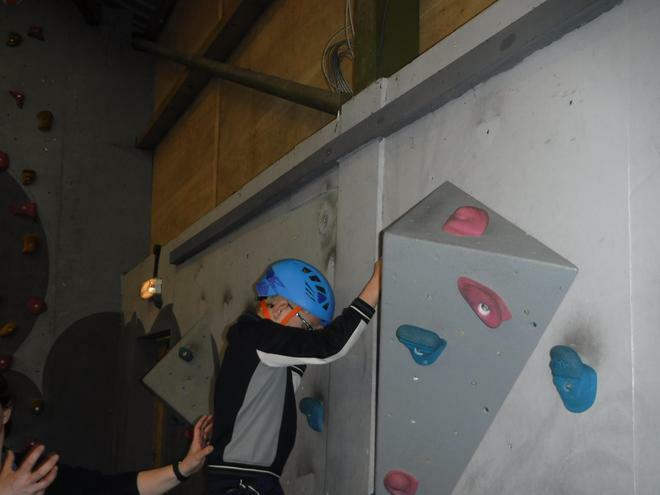 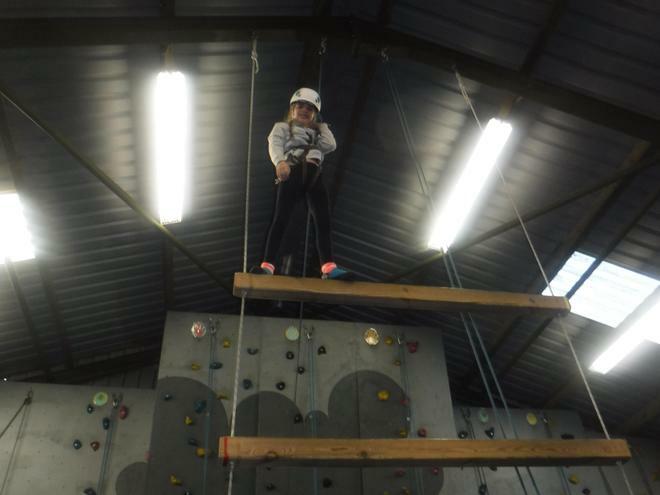 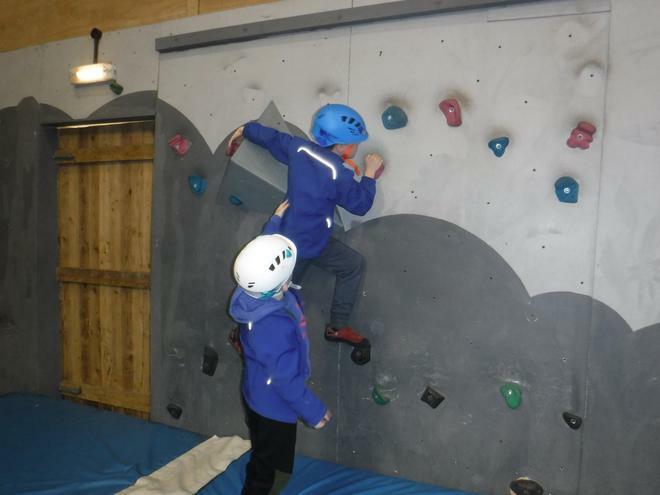 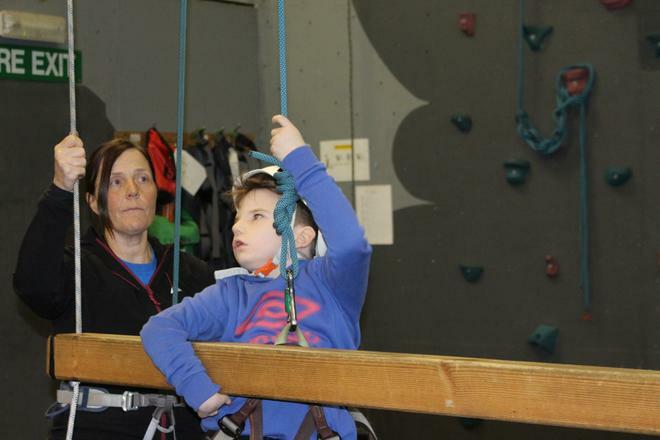 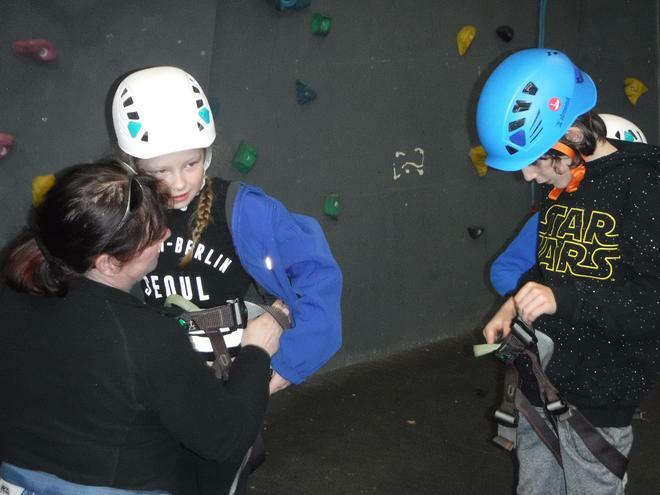 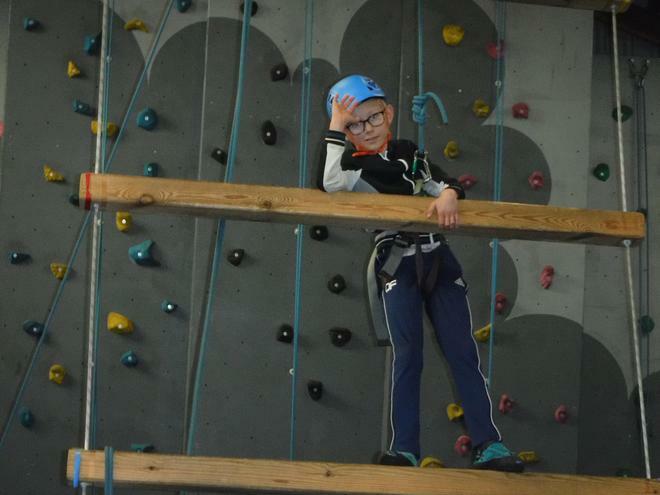 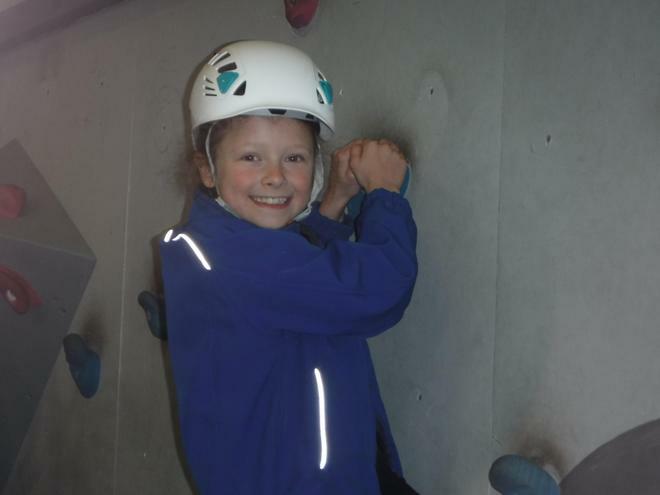 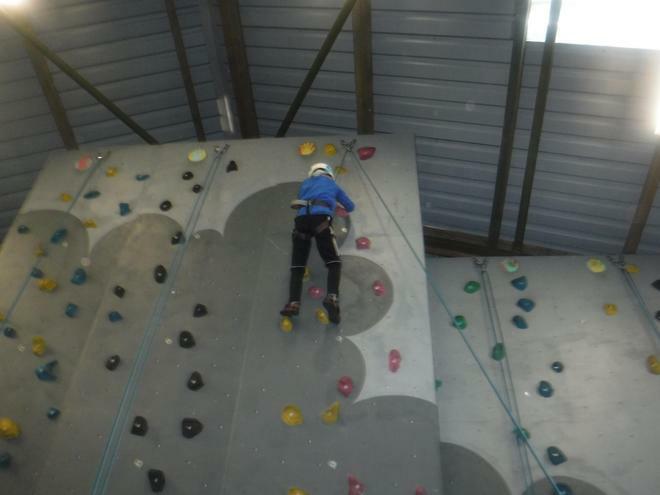 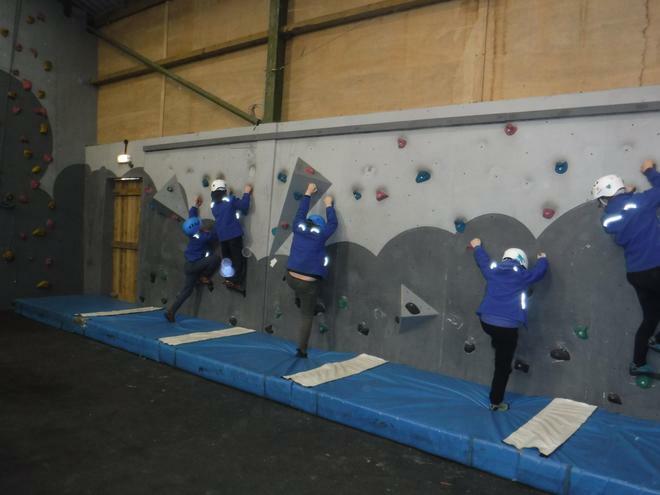 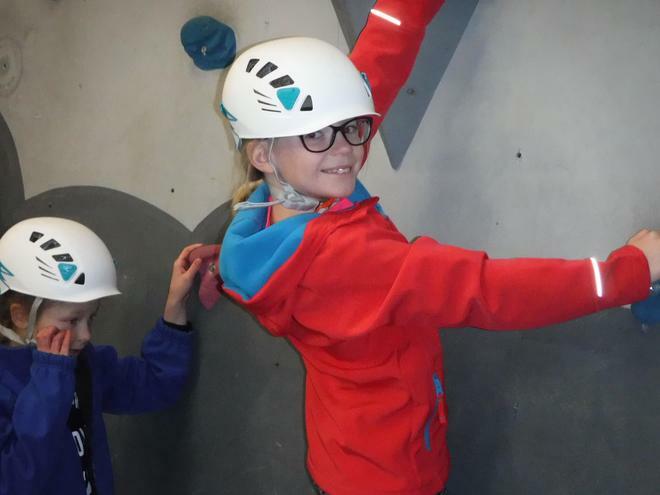 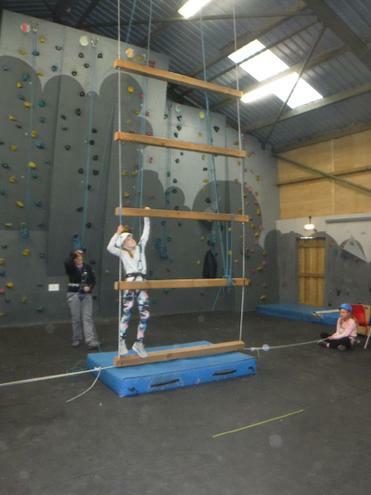 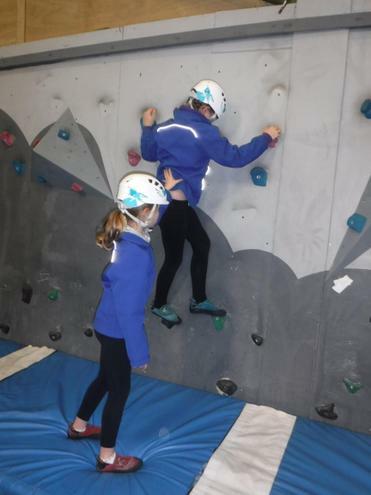 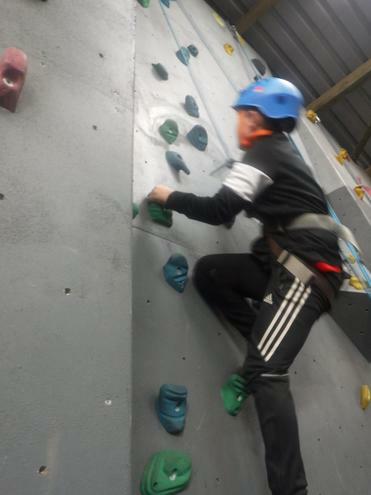 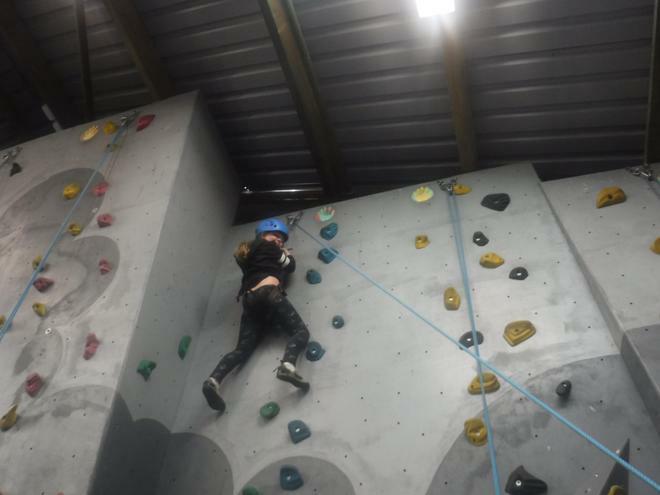 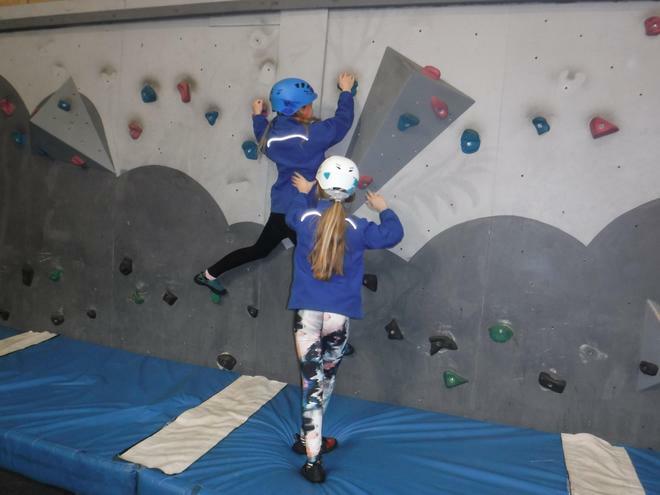 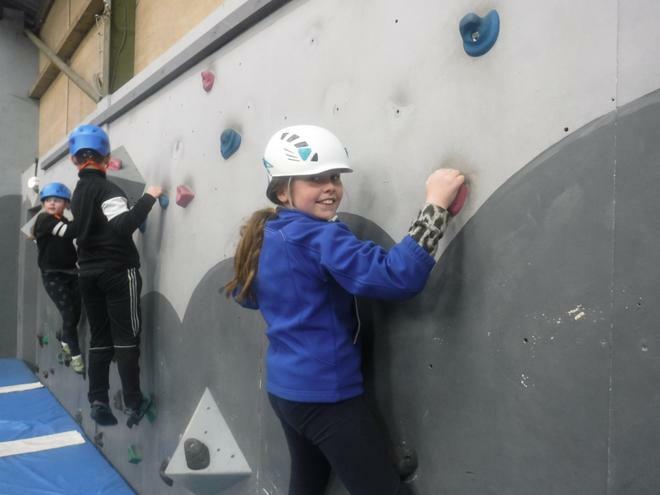 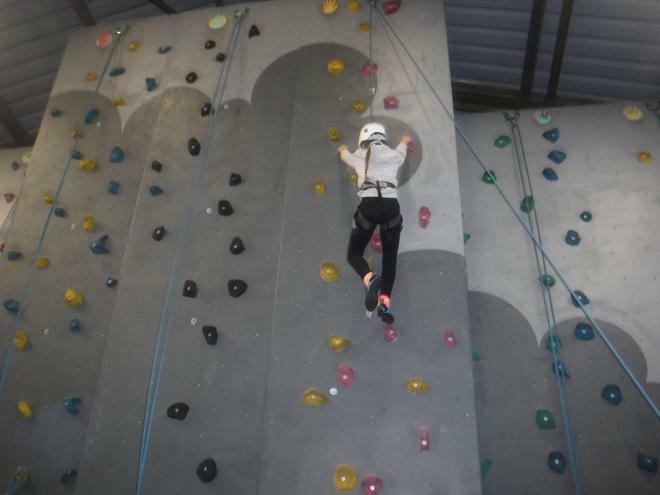 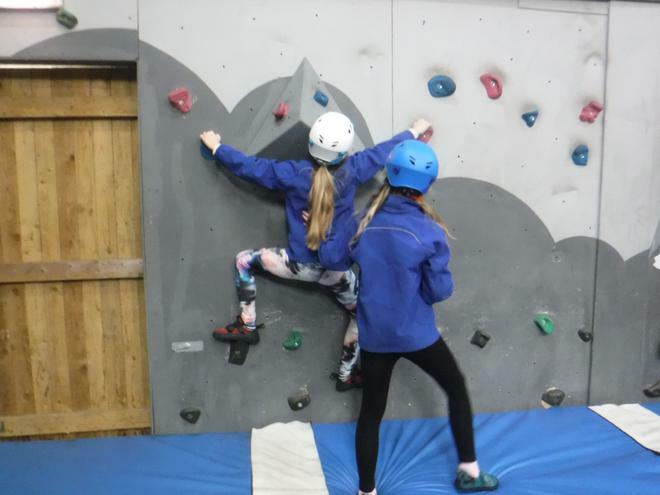 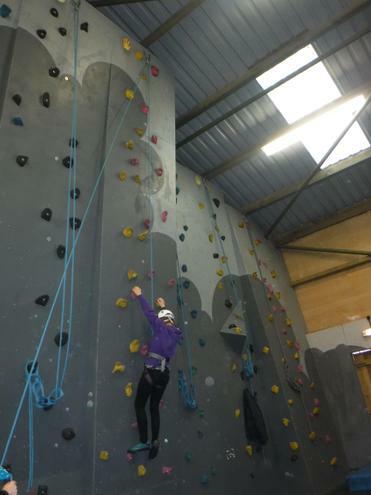 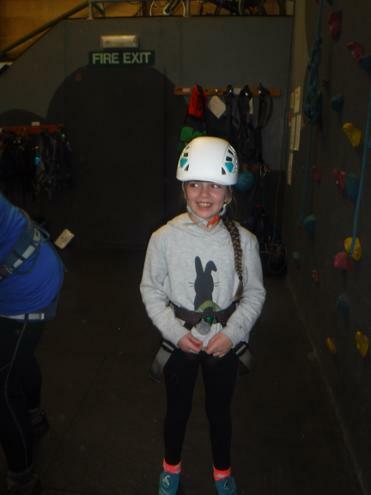 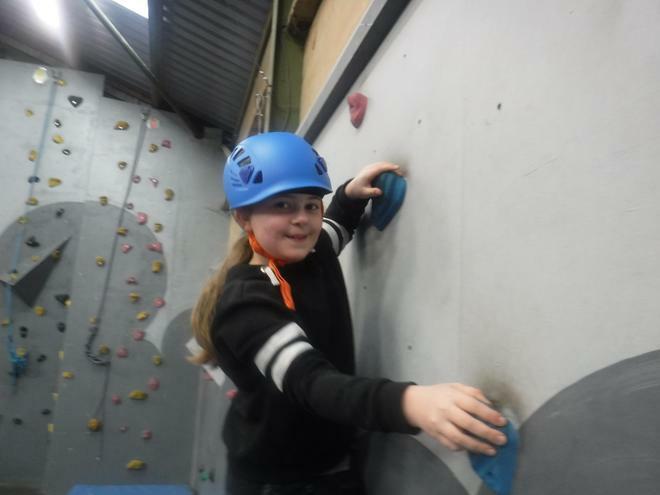 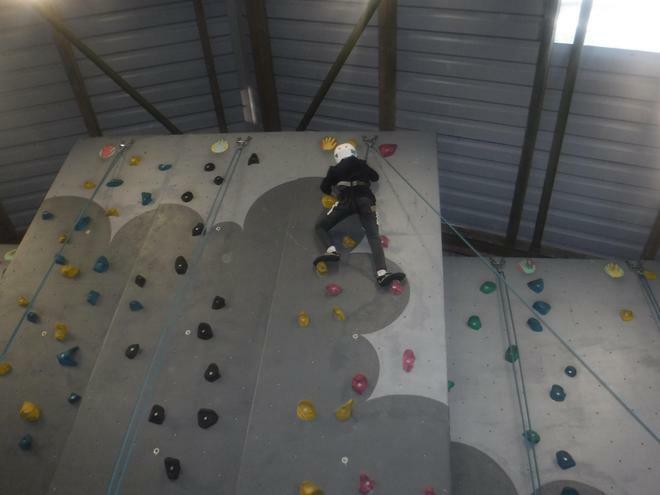 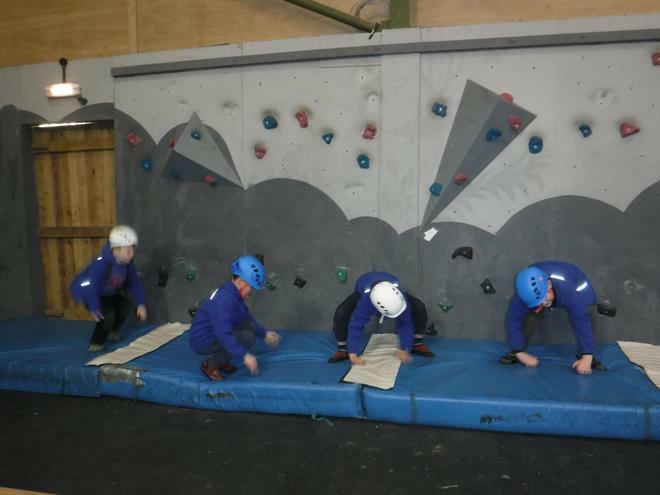 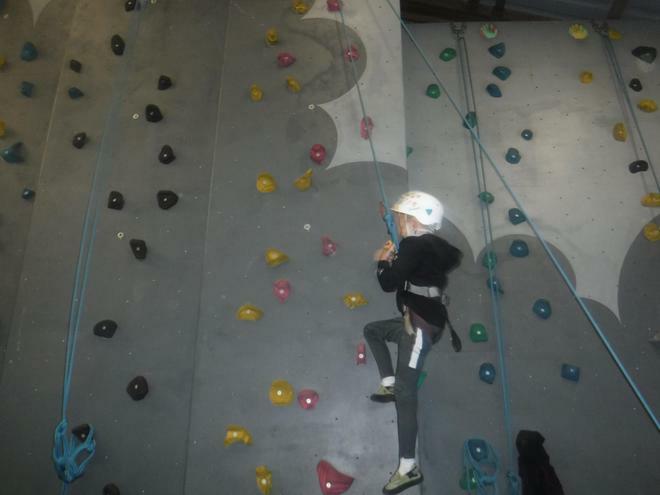 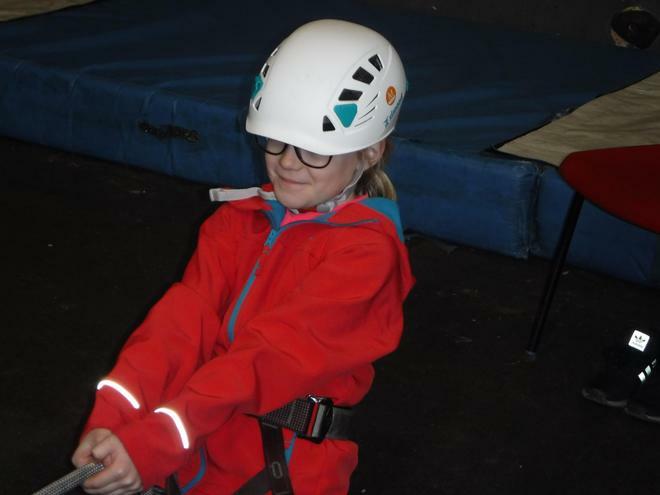 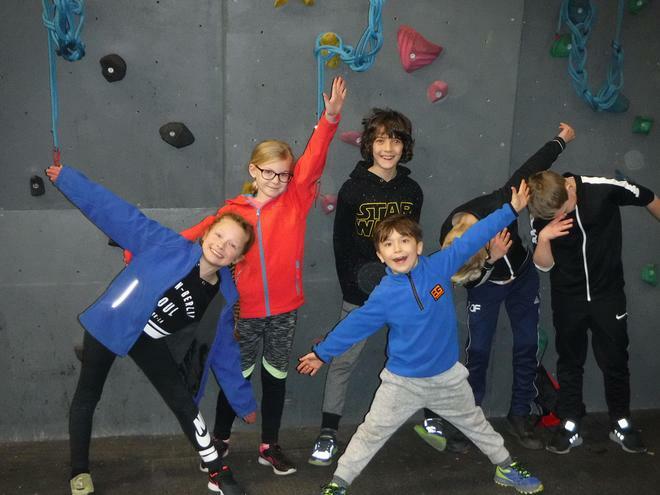 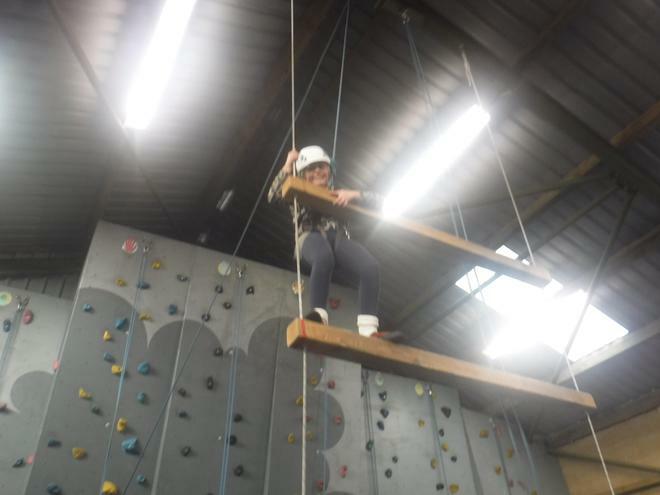 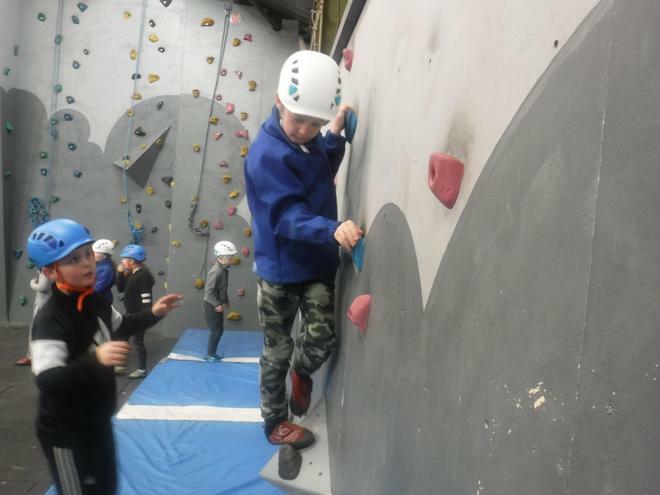 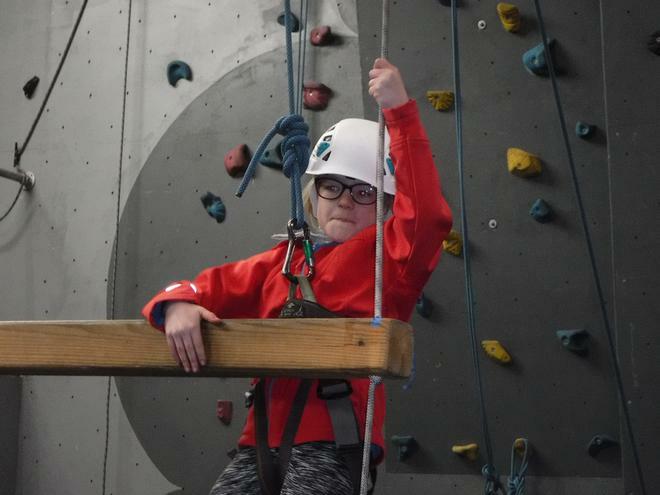 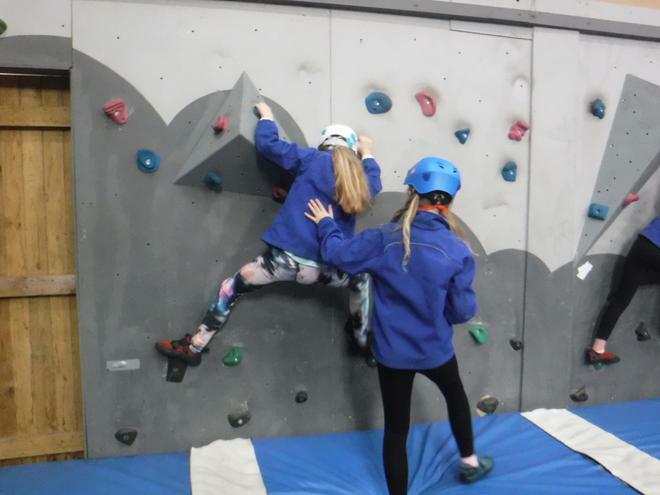 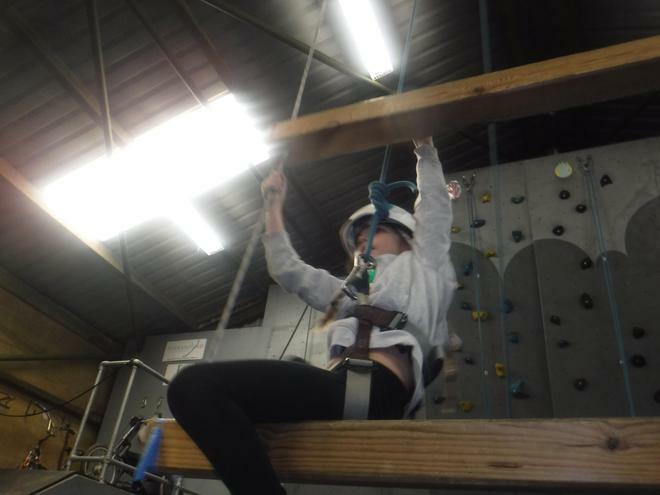 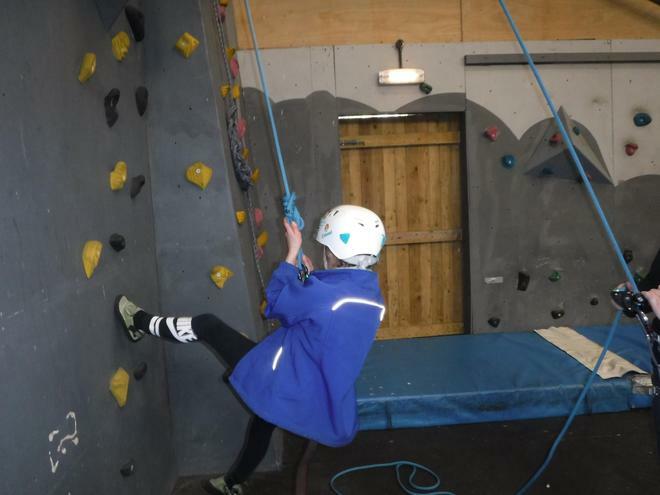 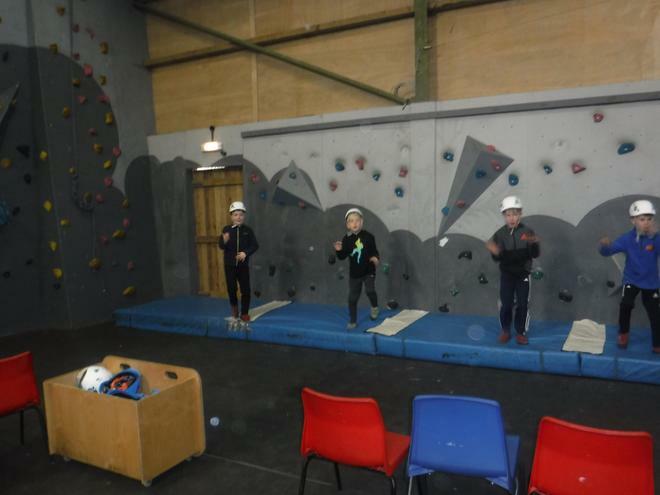 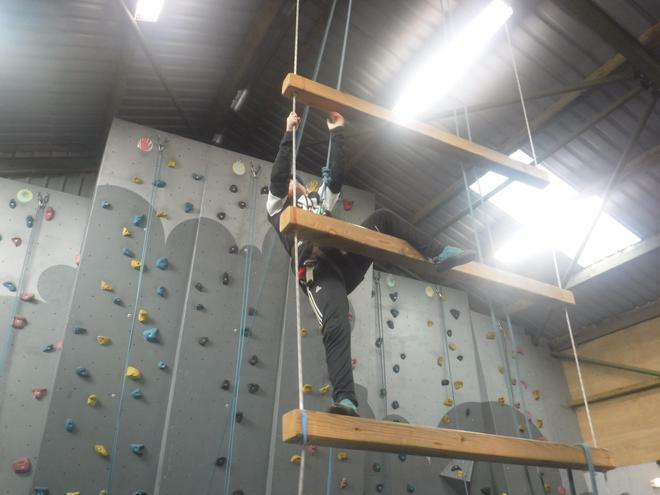 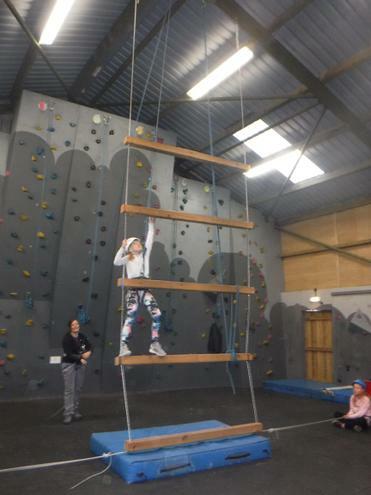 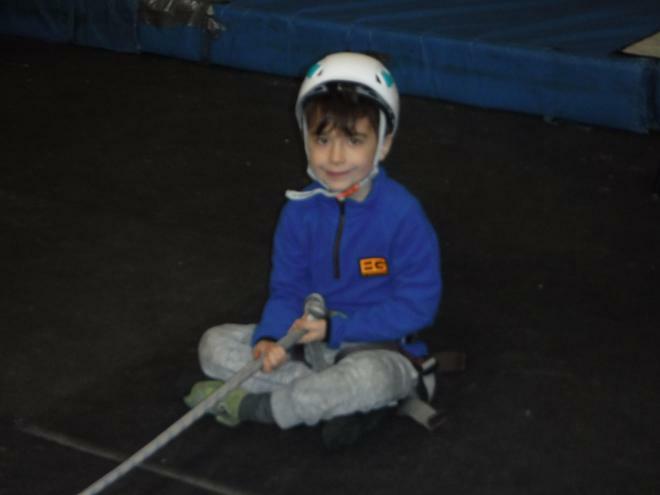 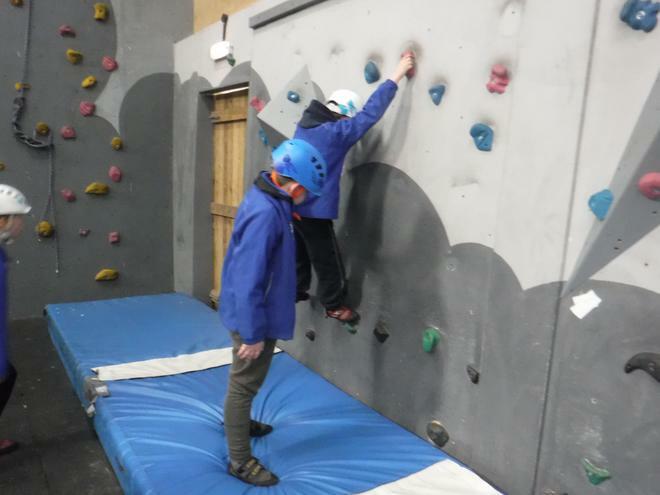 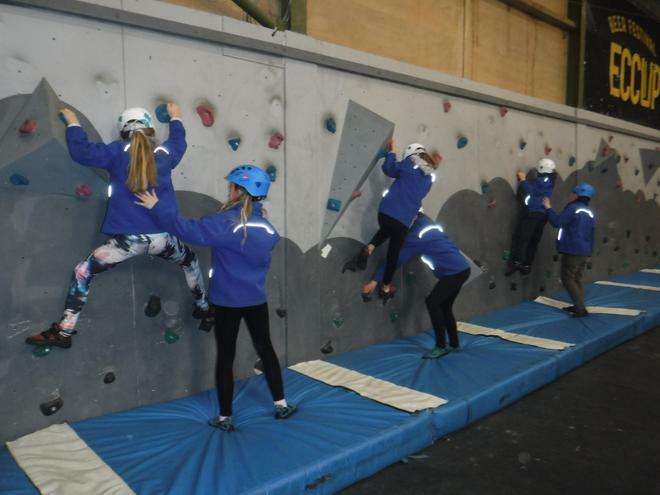 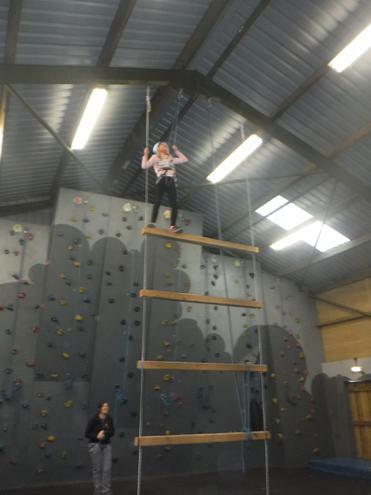 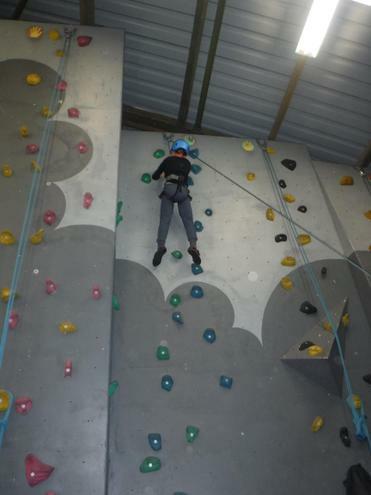 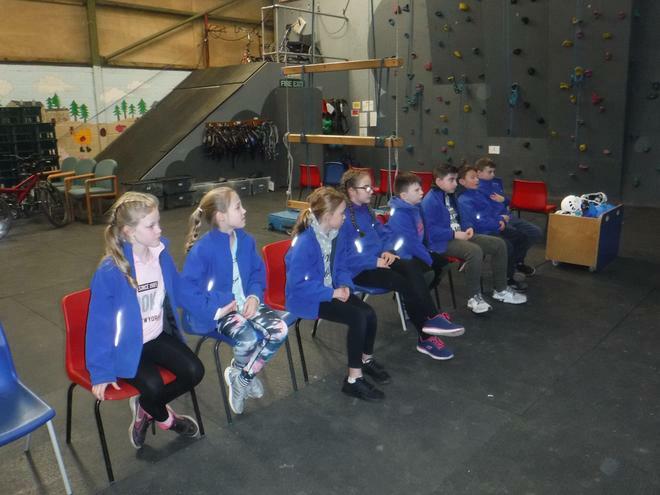 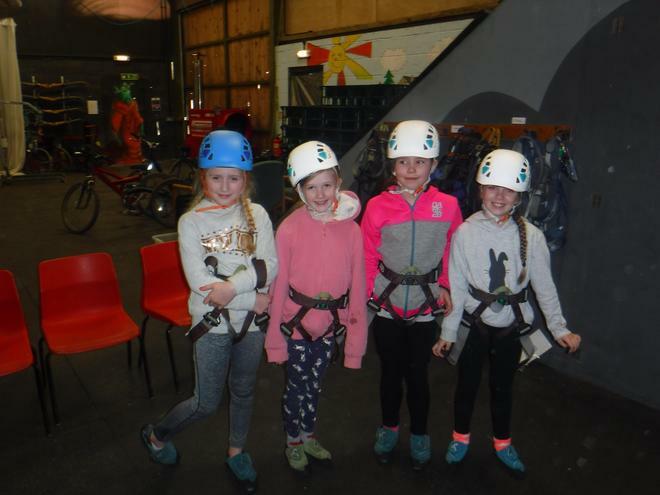 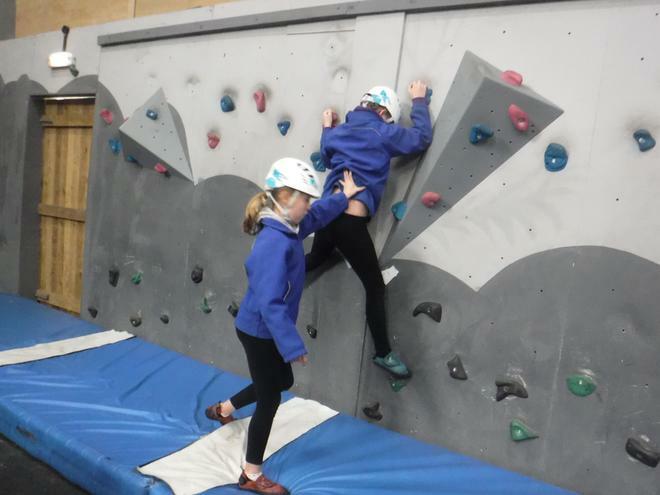 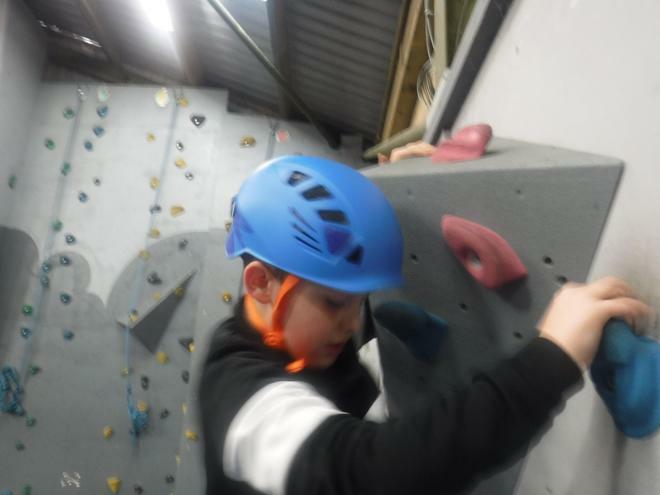 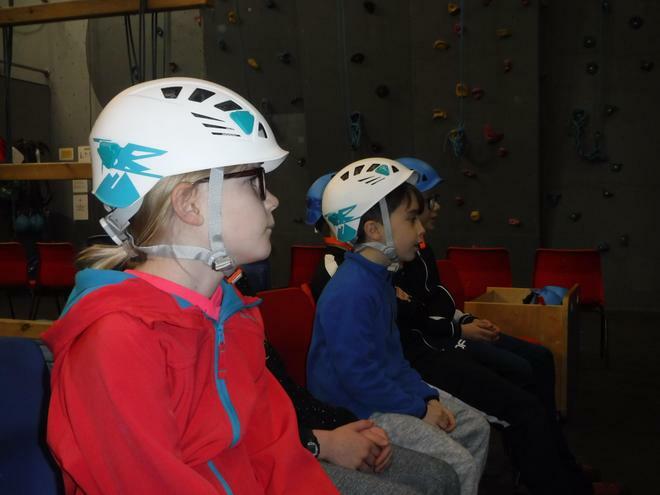 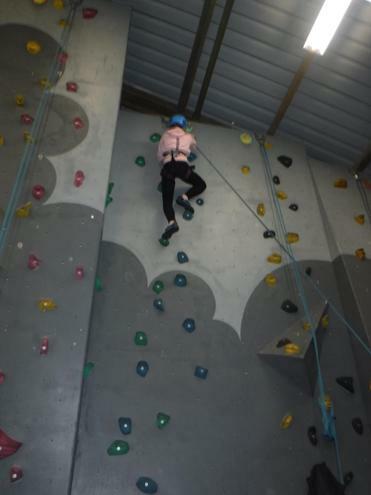 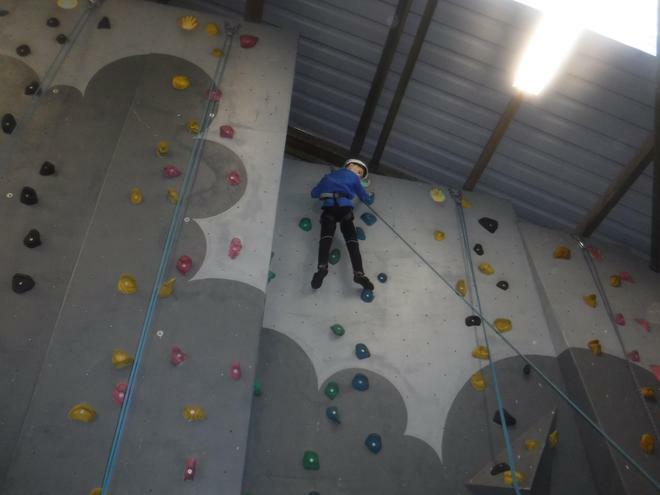 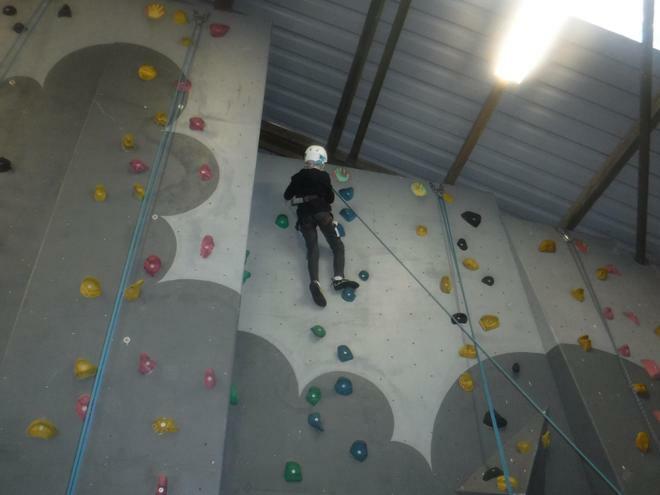 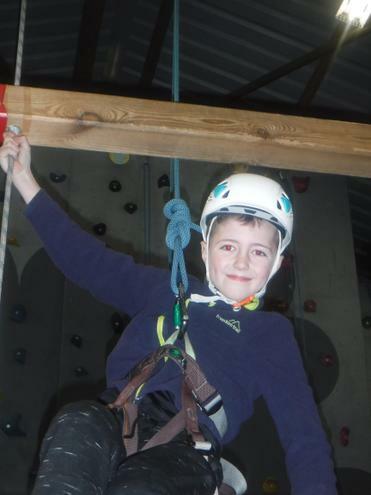 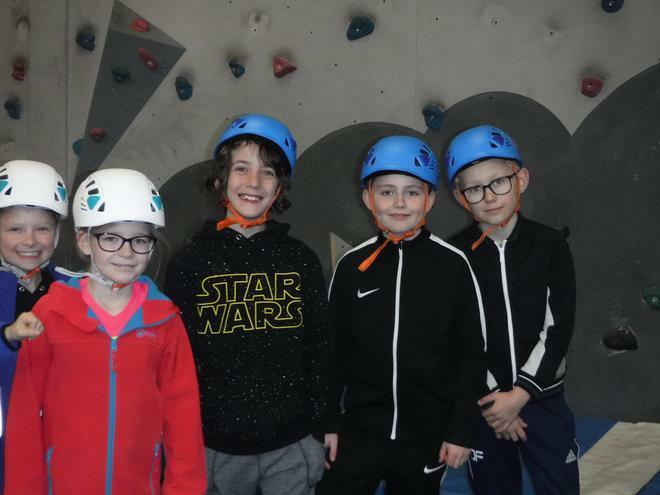 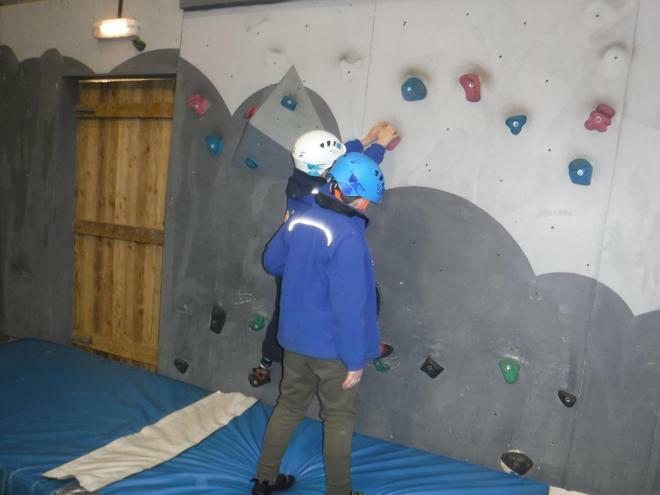 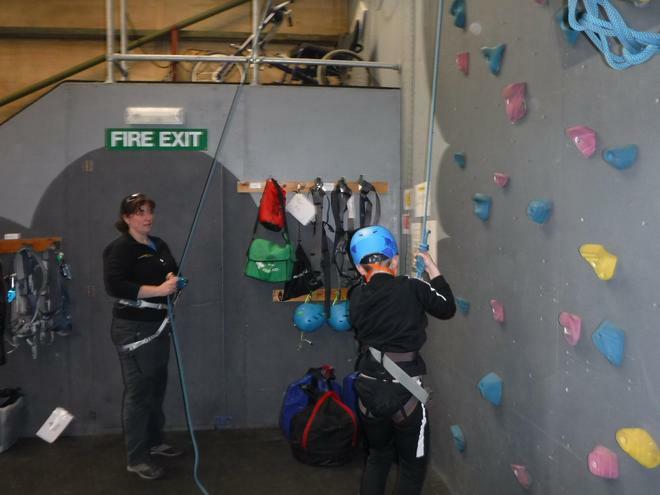 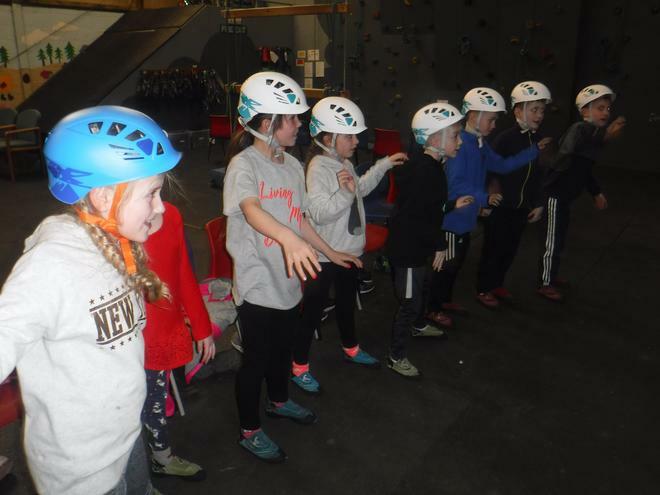 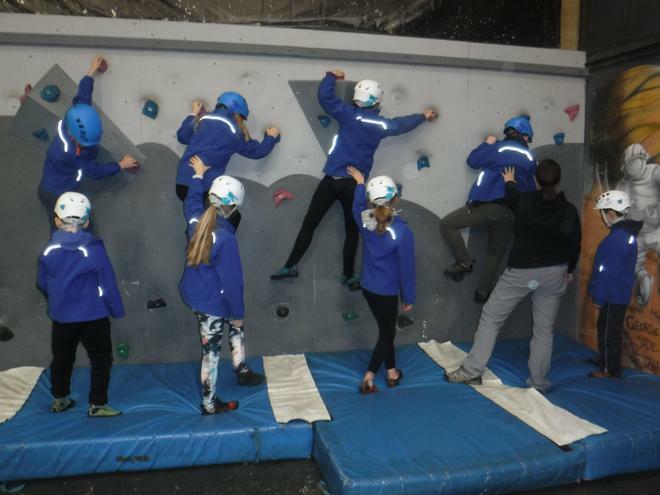 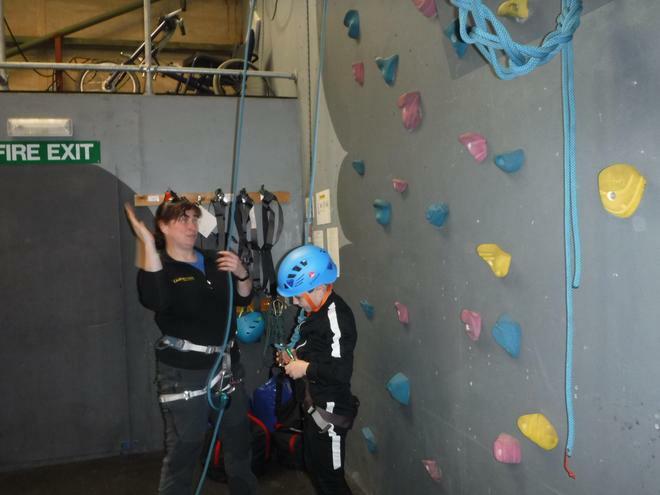 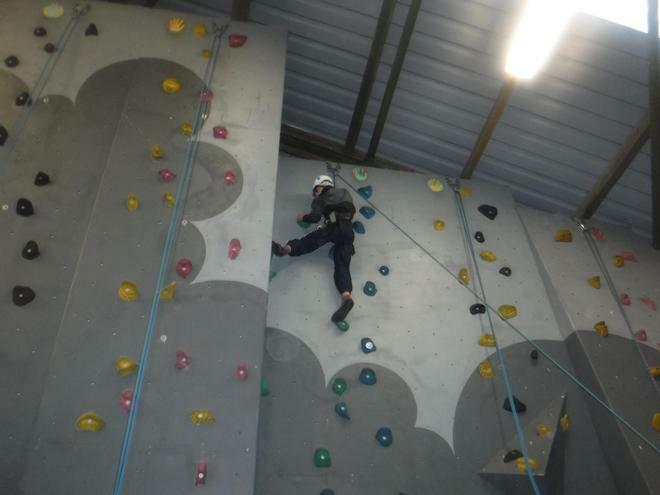 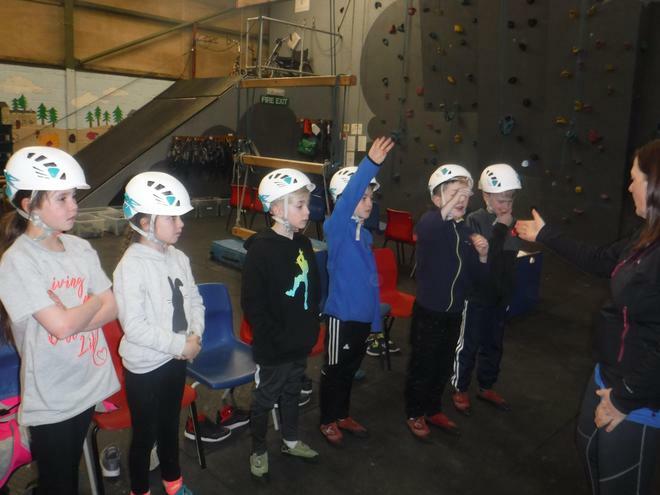 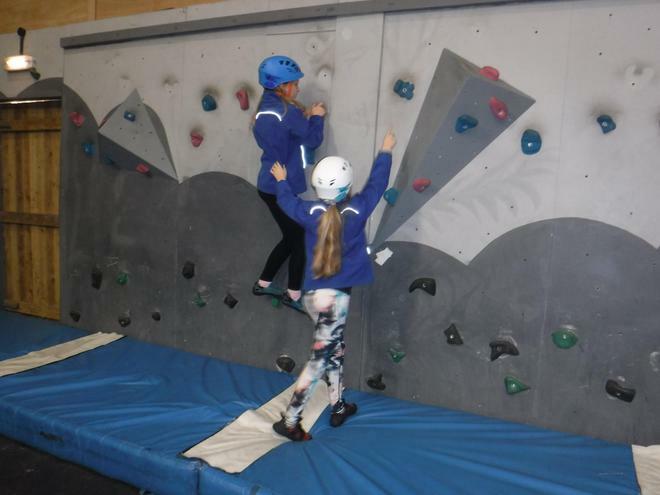 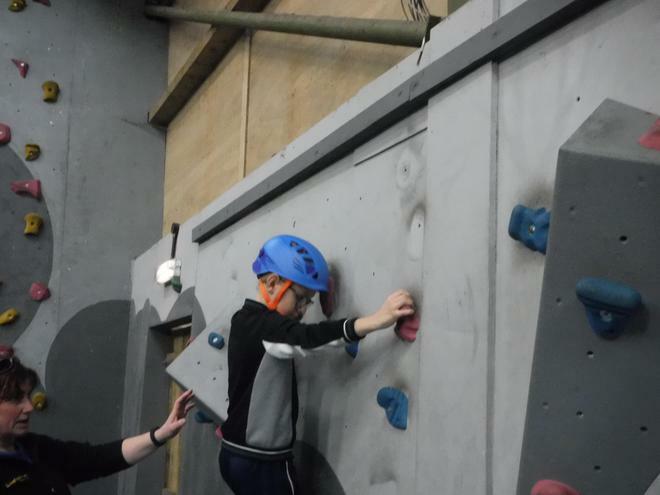 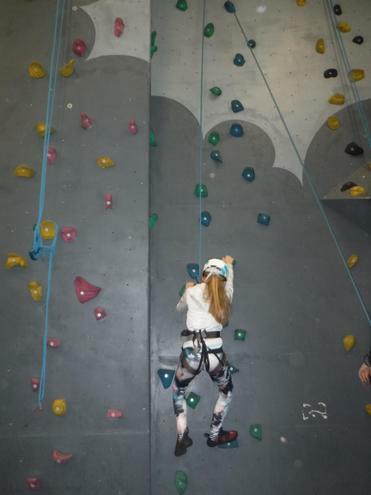 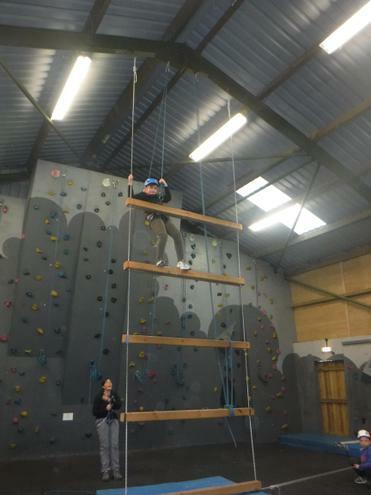 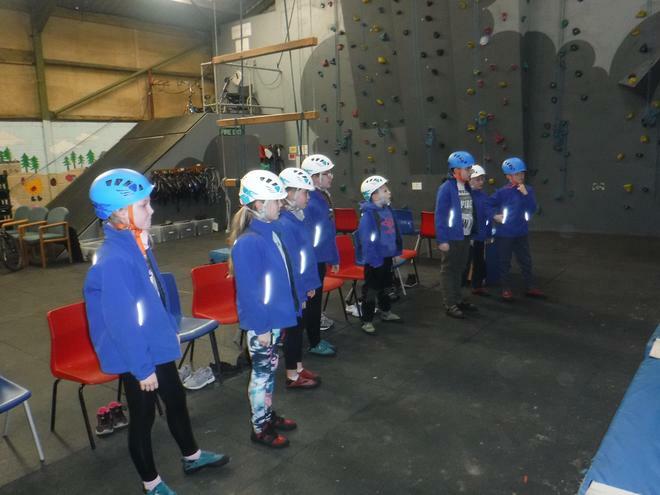 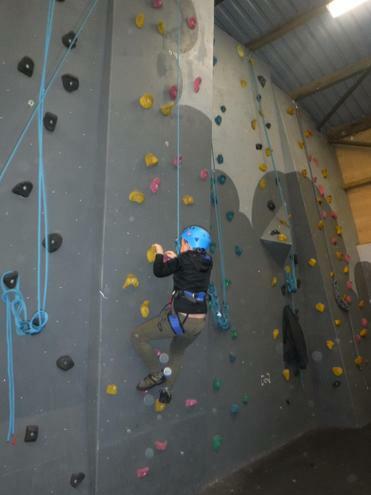 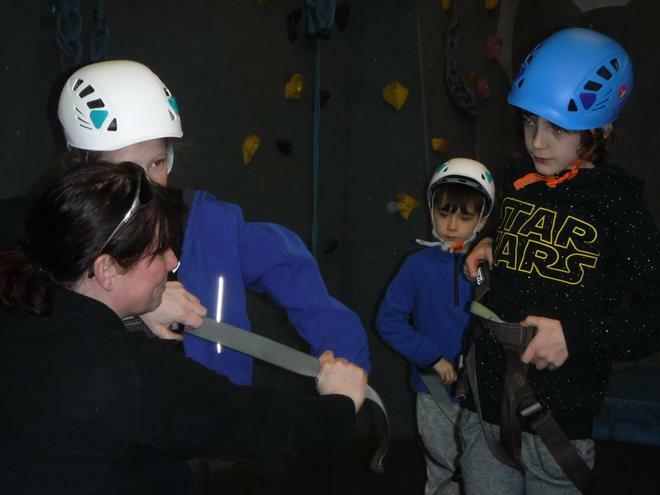 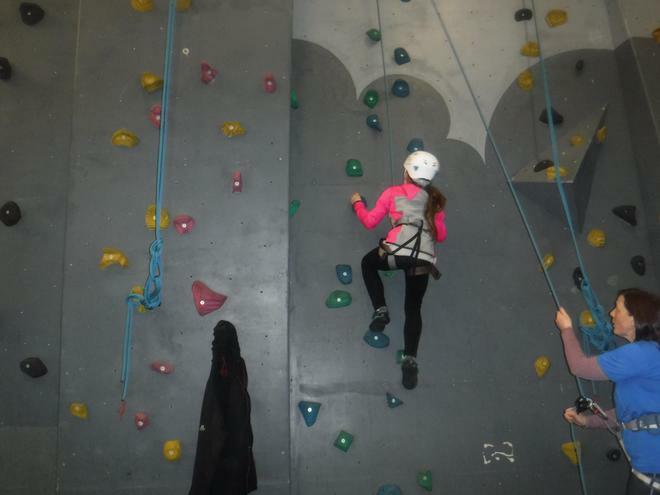 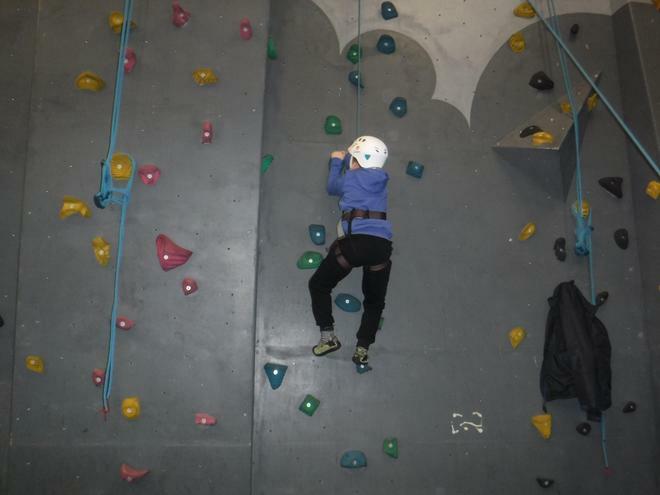 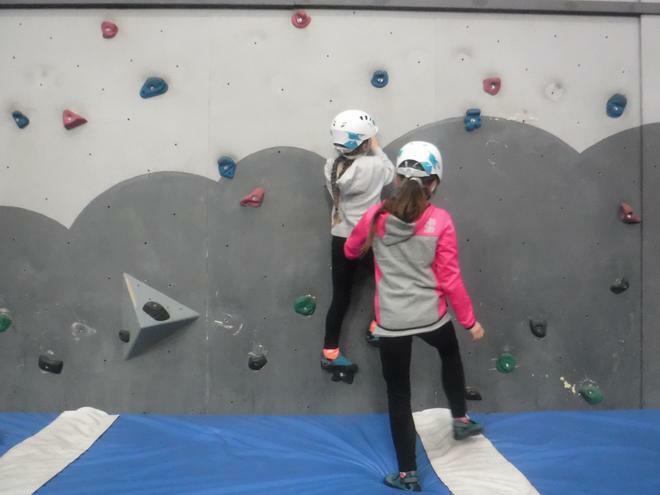 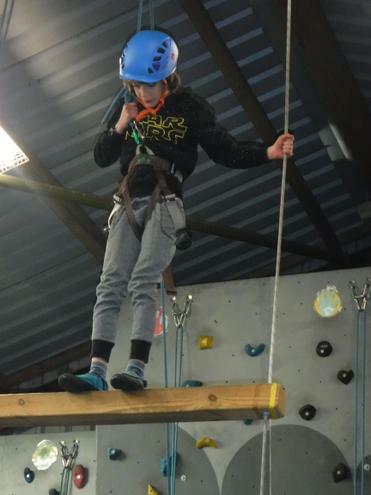 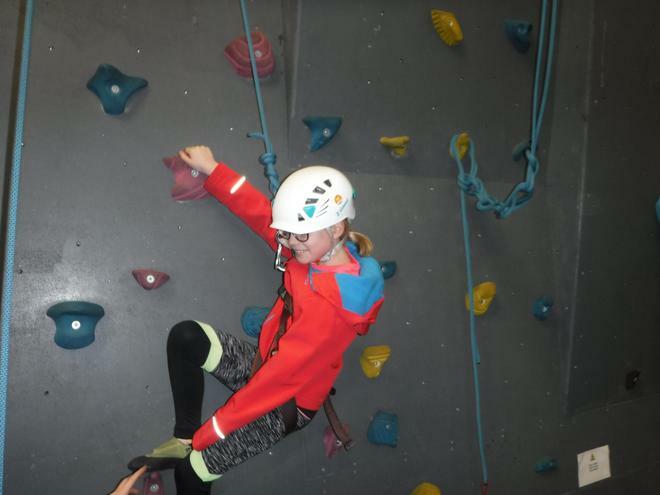 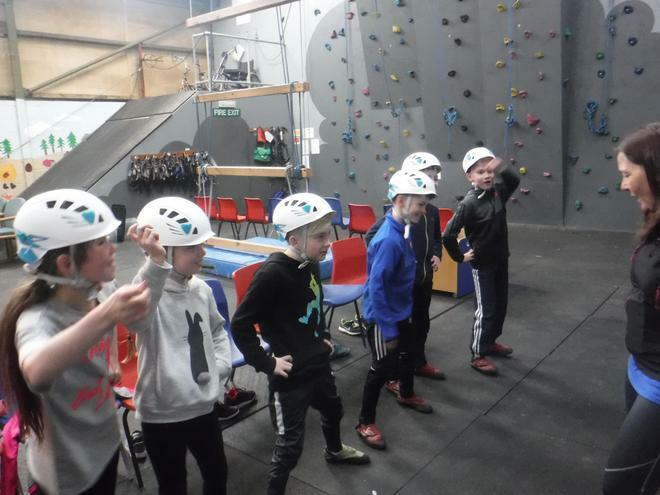 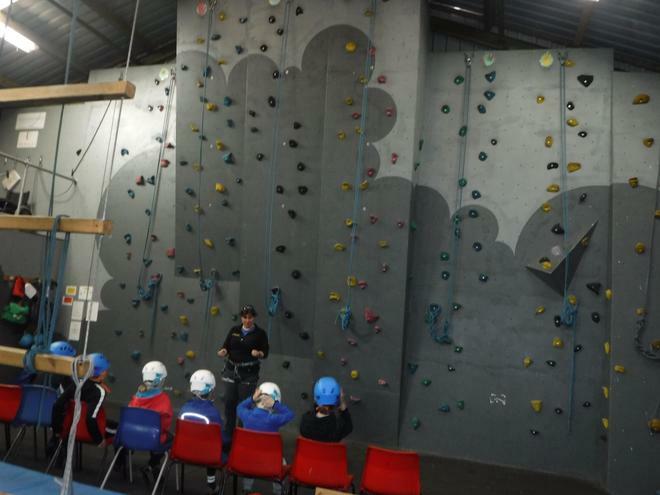 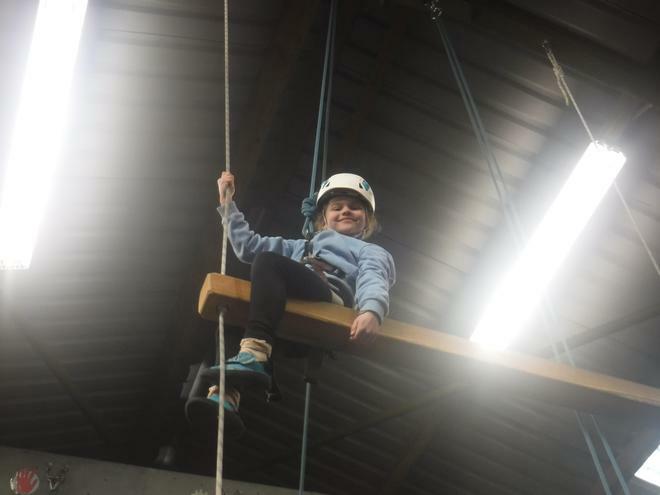 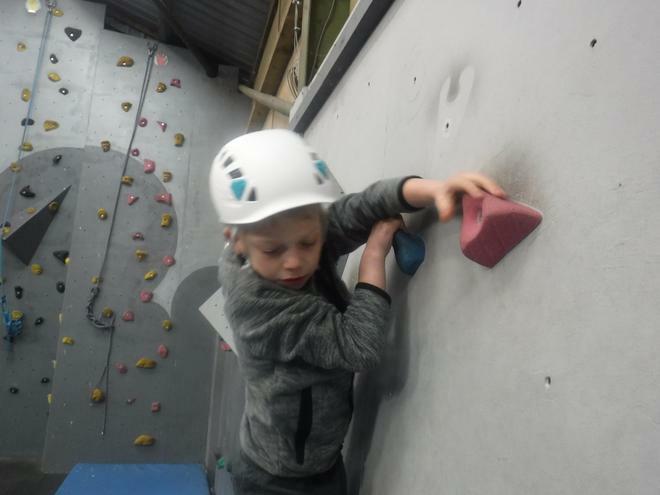 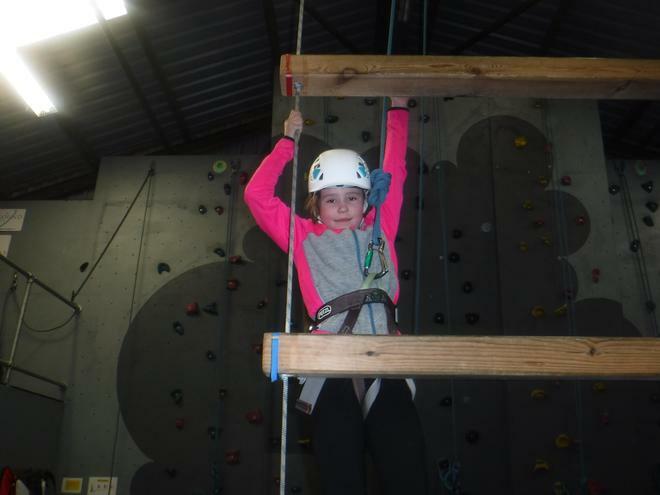 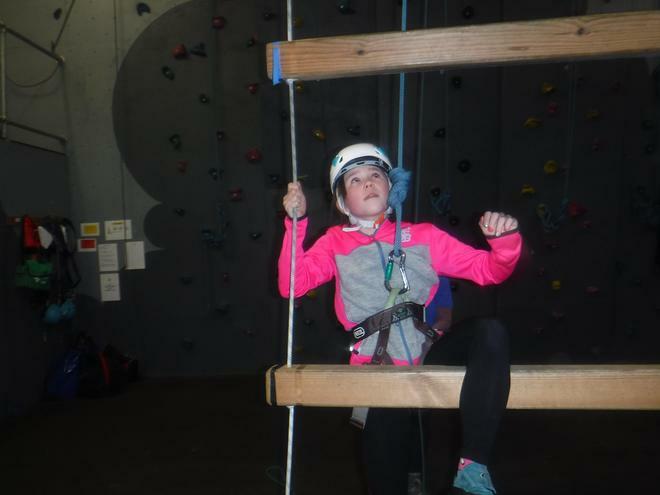 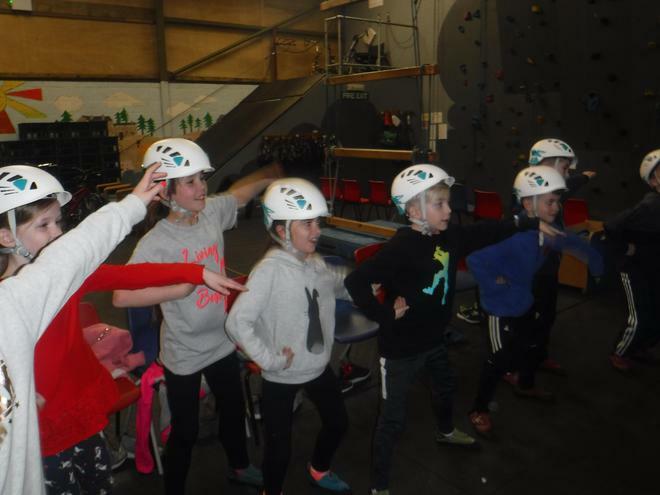 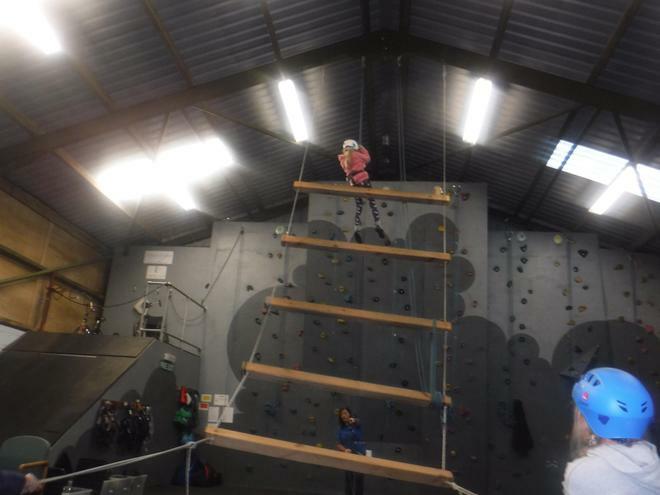 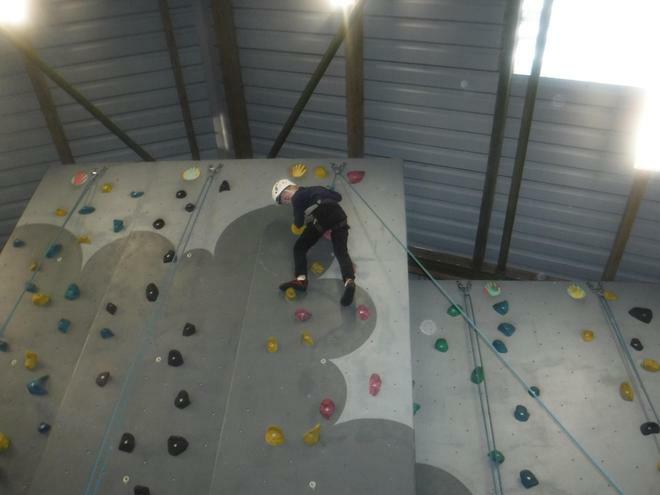 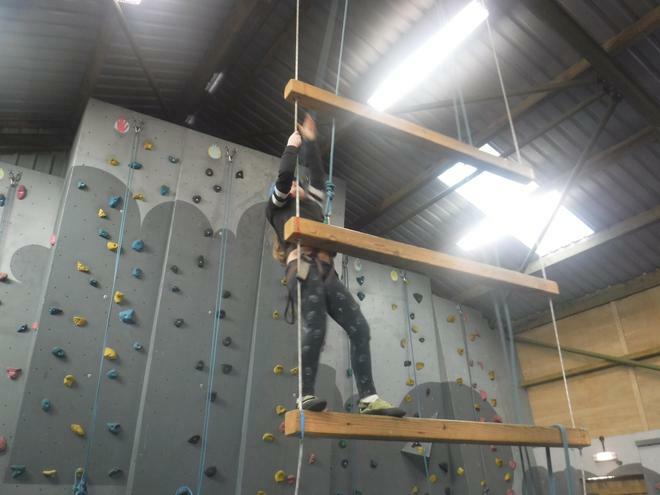 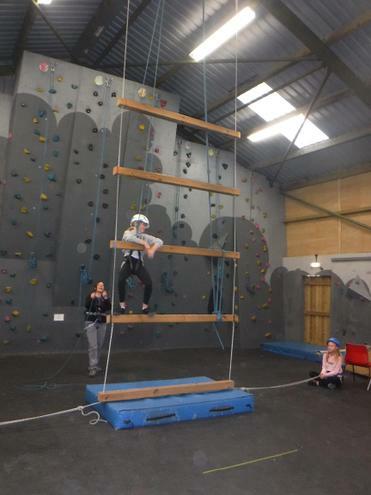 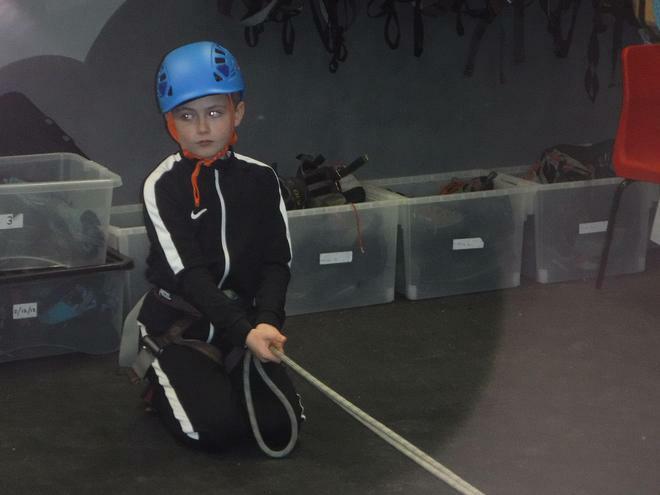 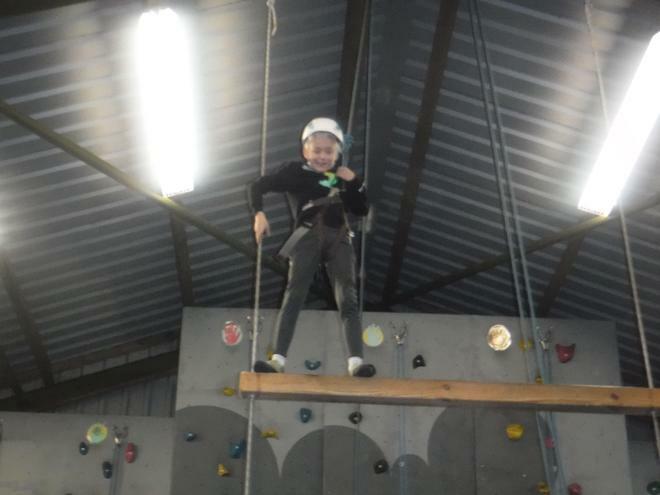 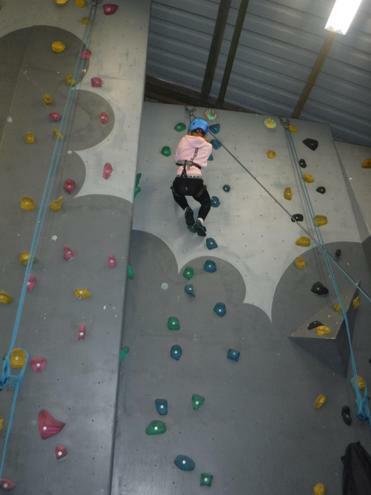 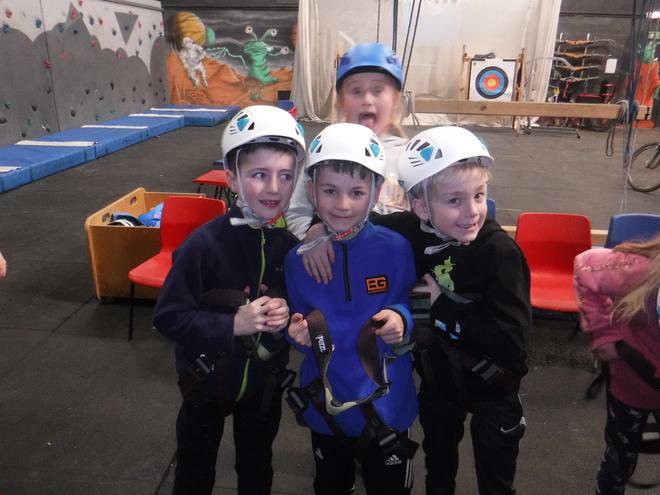 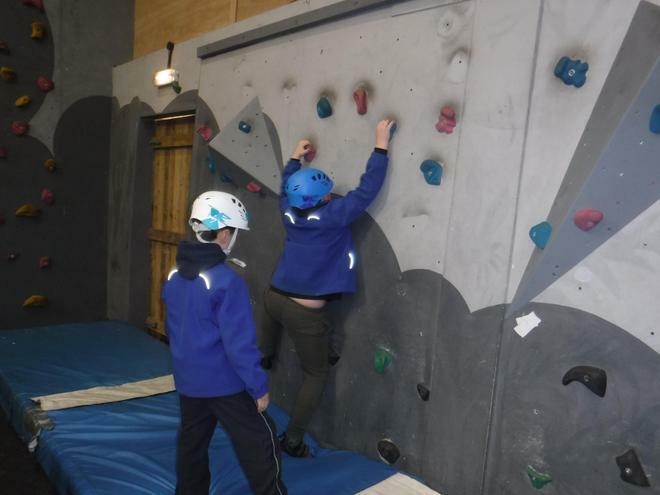 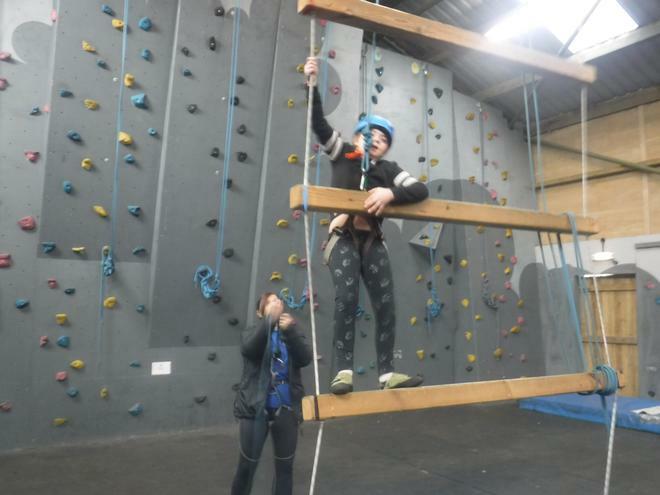 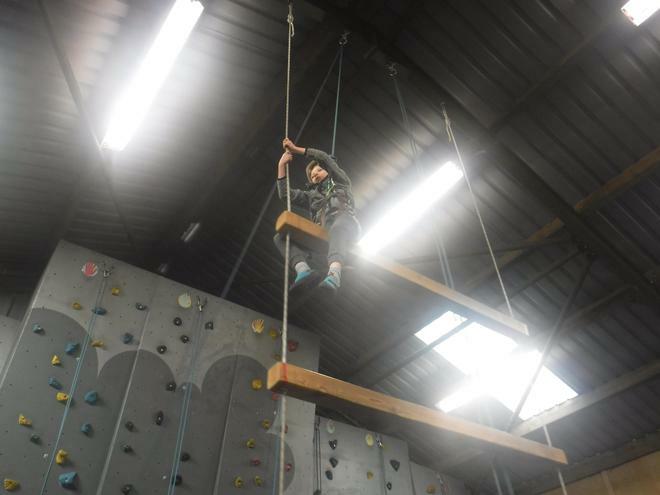 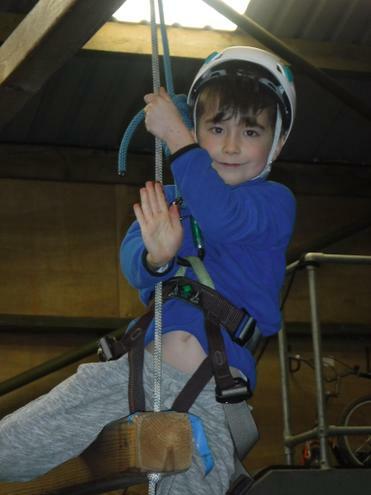 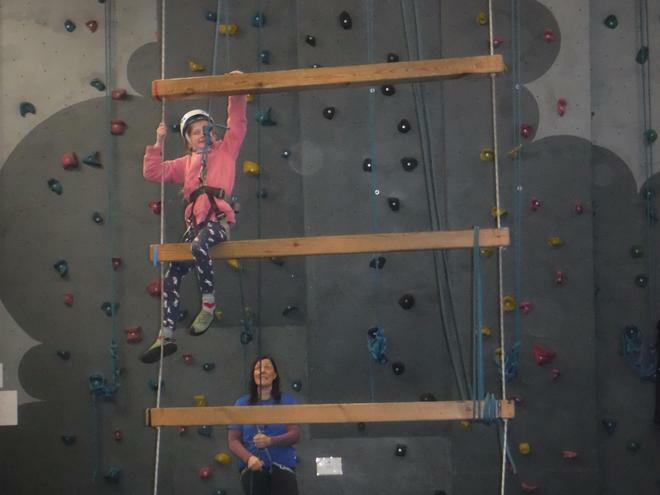 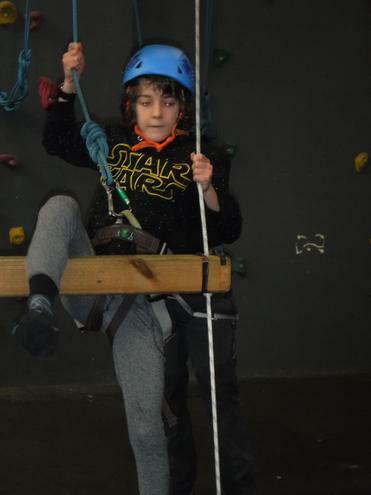 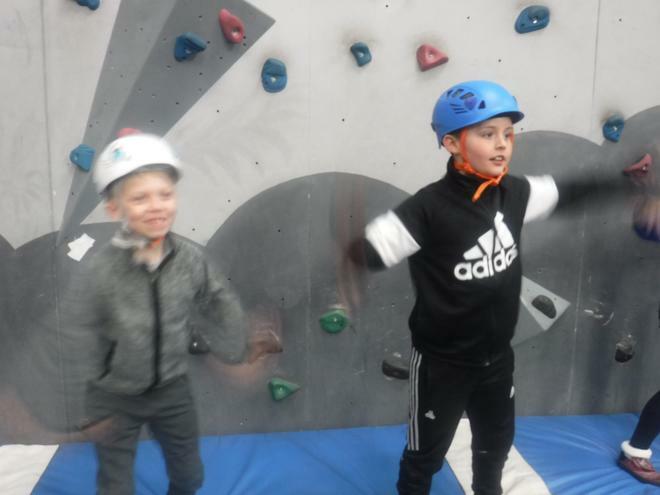 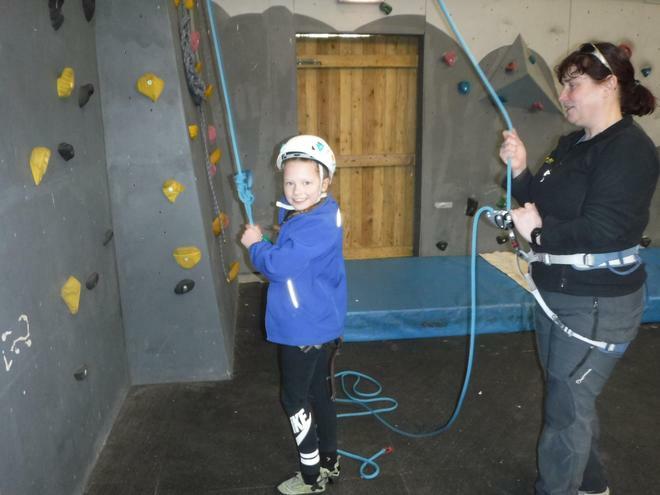 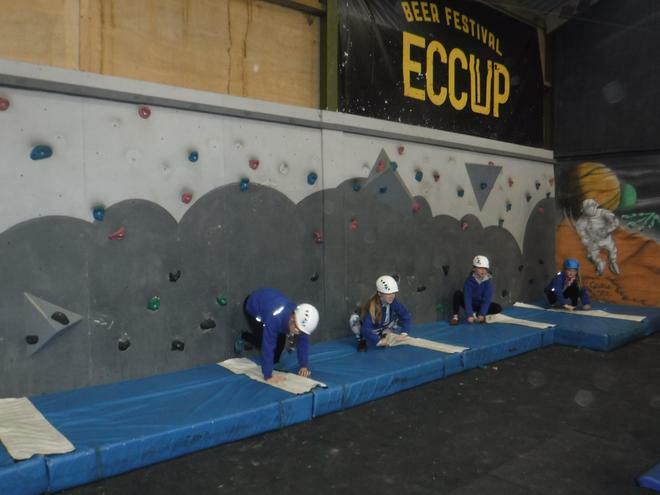 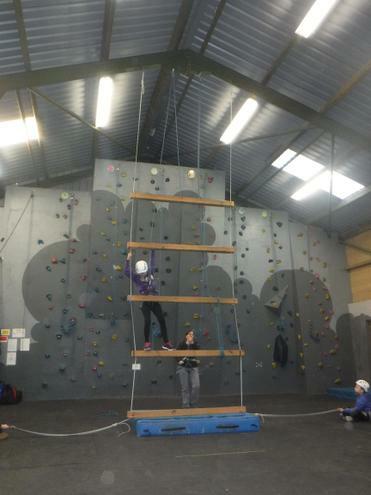 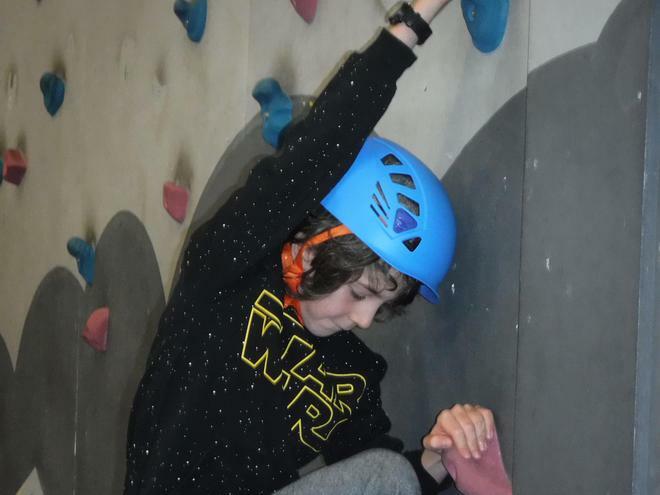 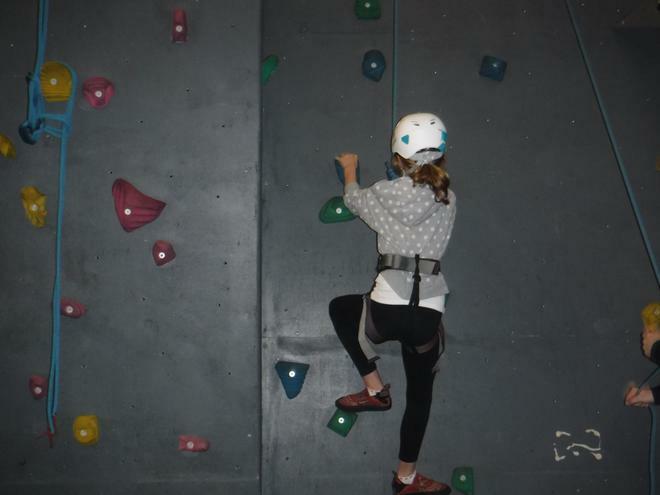 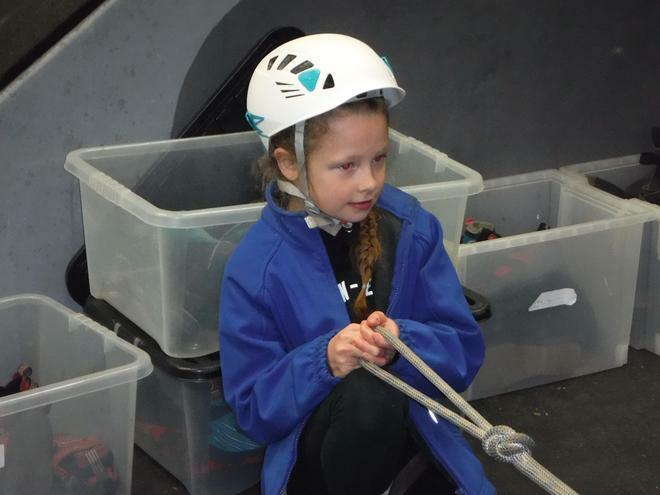 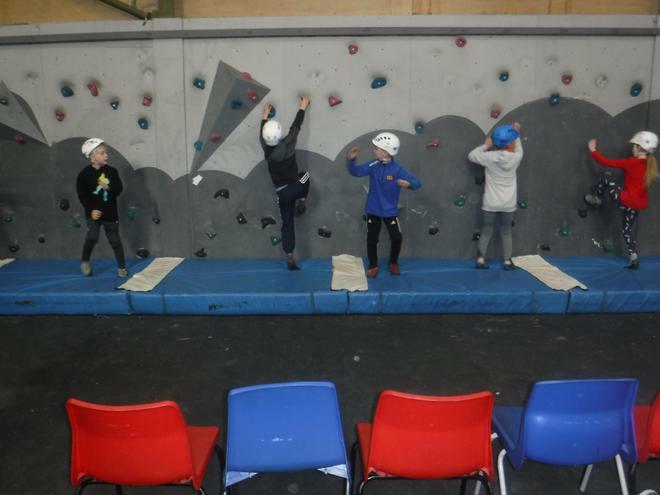 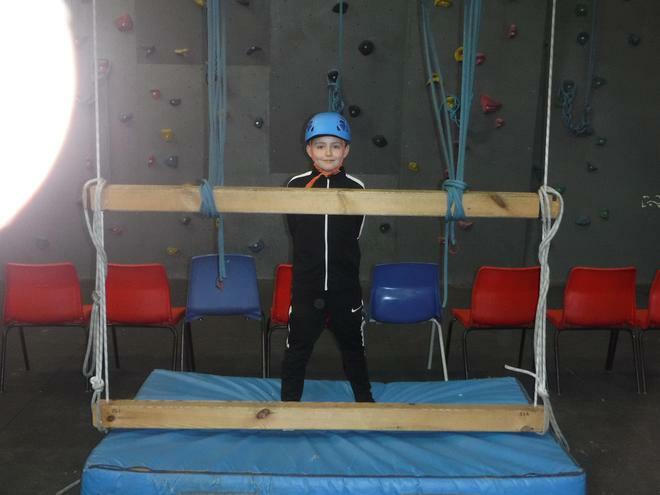 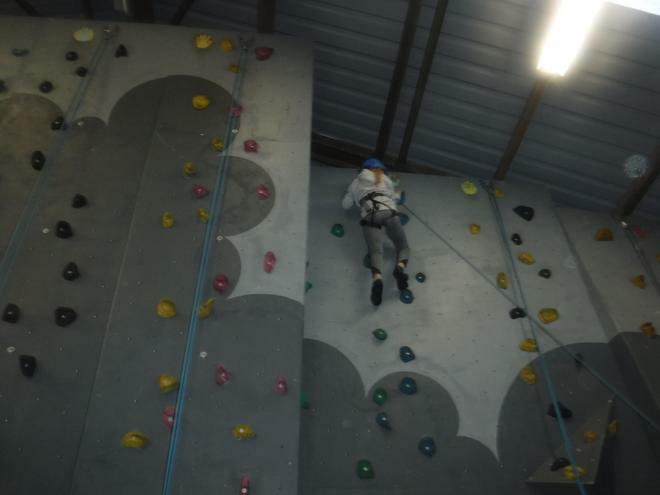 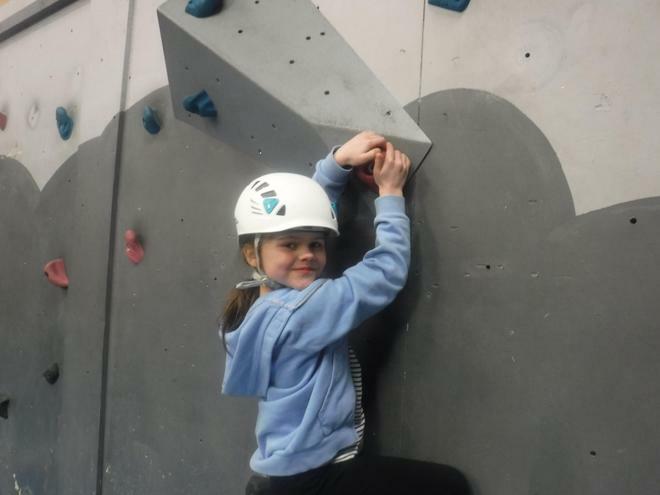 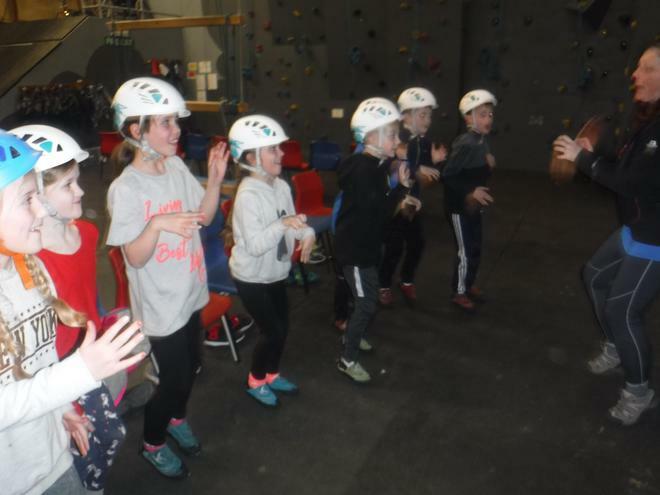 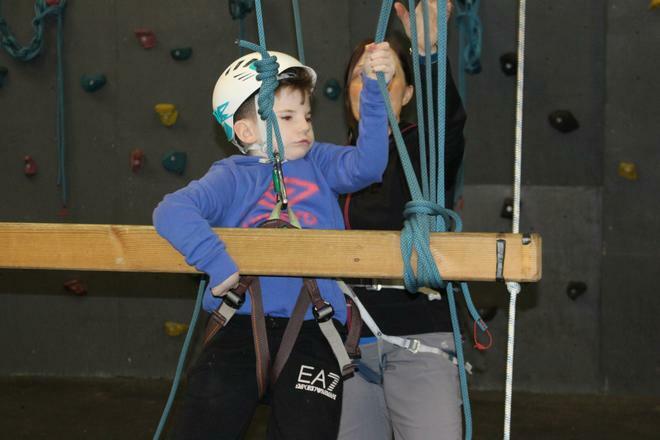 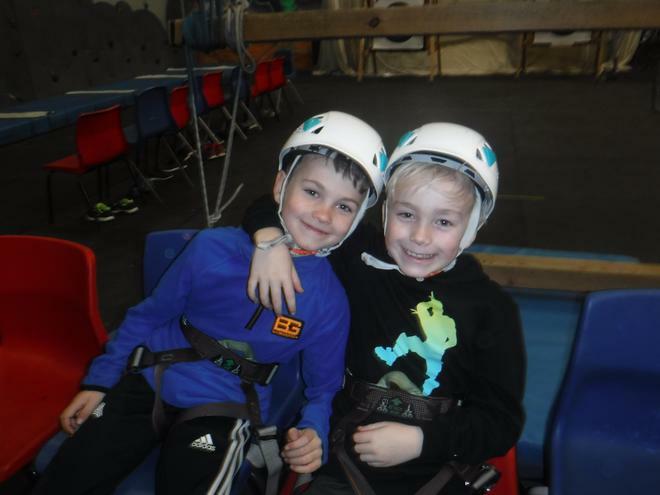 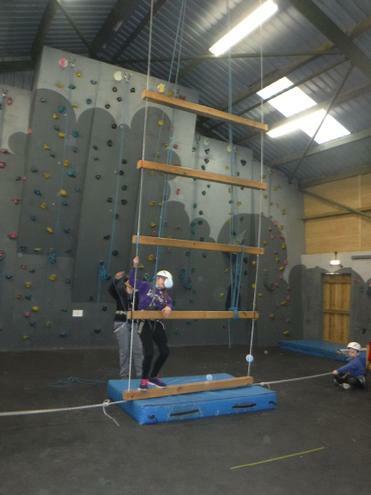 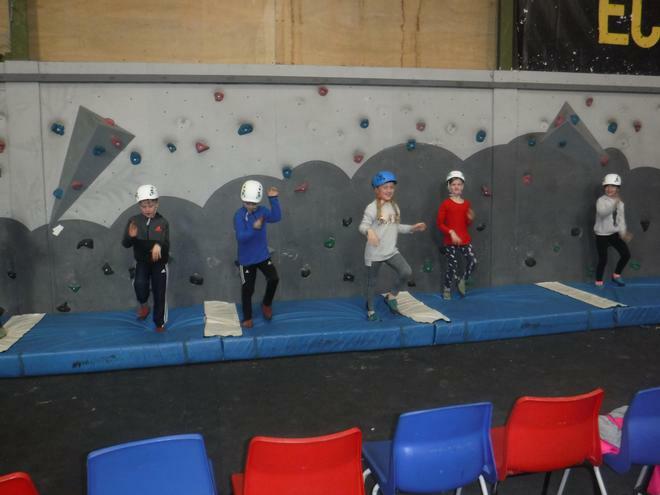 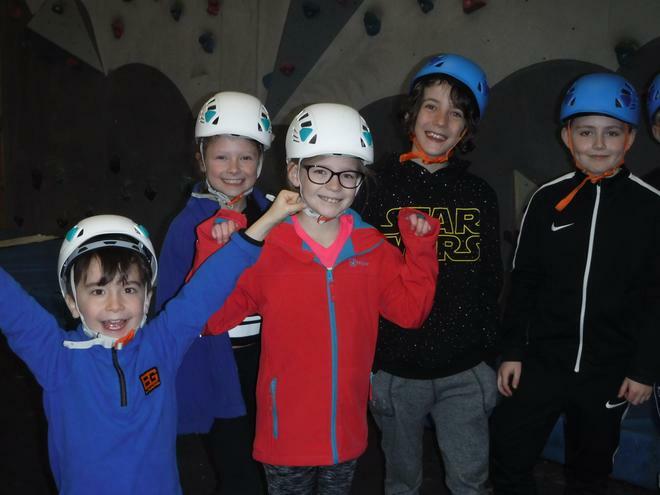 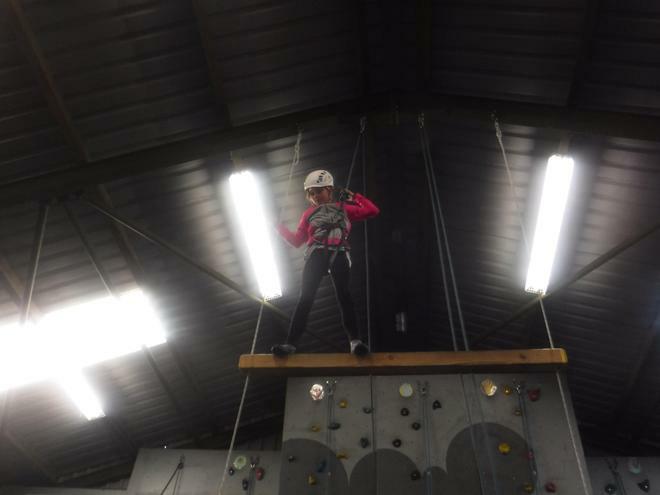 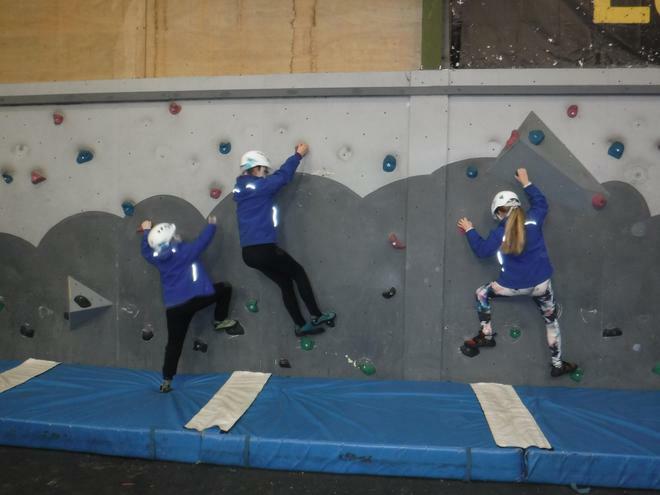 One group spend the afternoon climbing; again the staff were proud of the determination the children showed to give it their best effort. 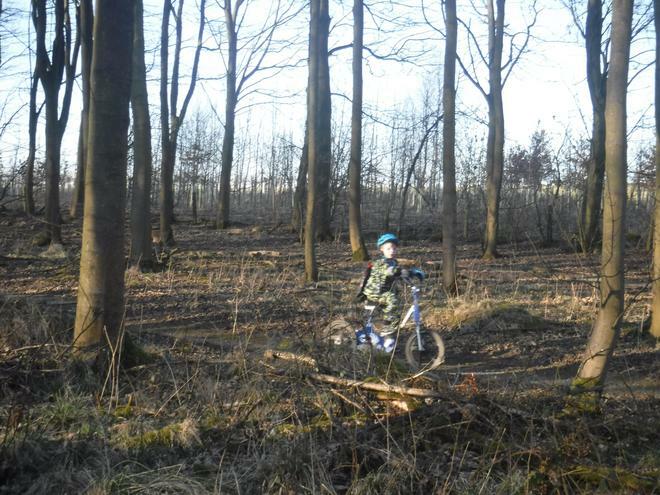 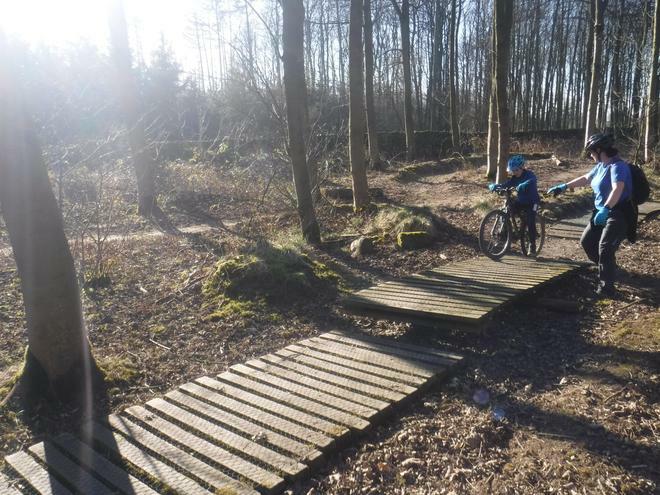 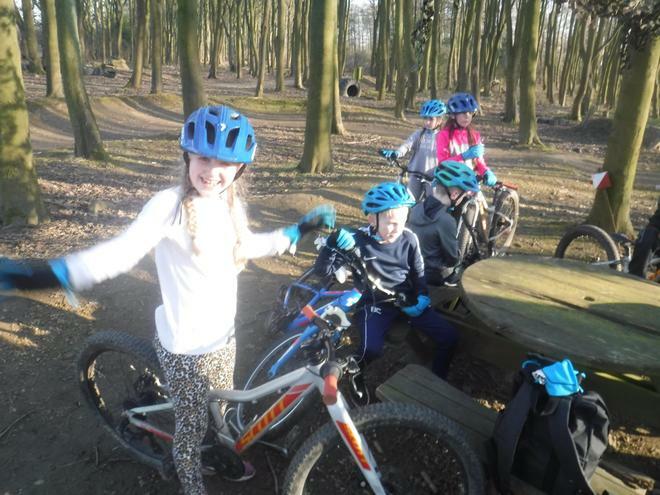 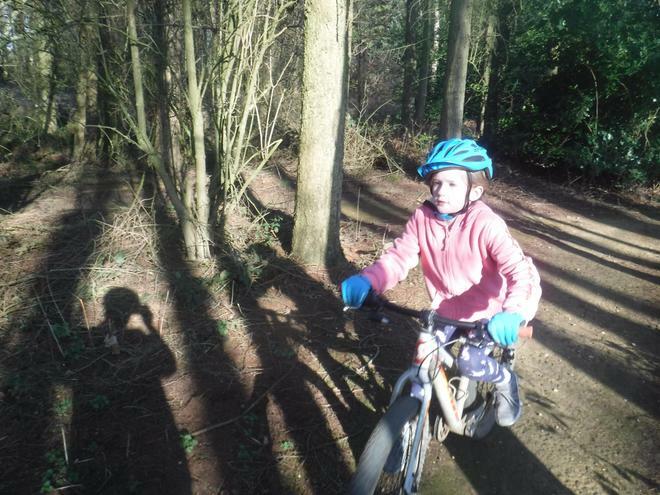 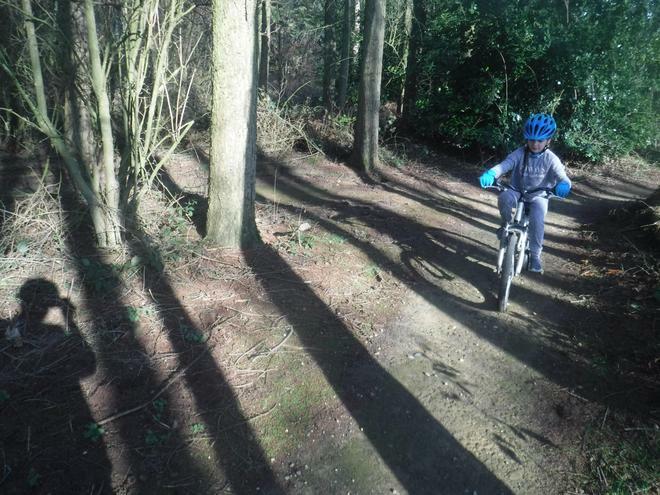 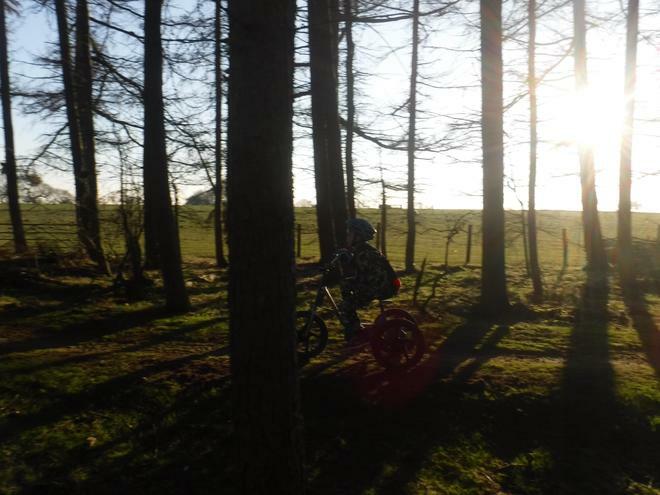 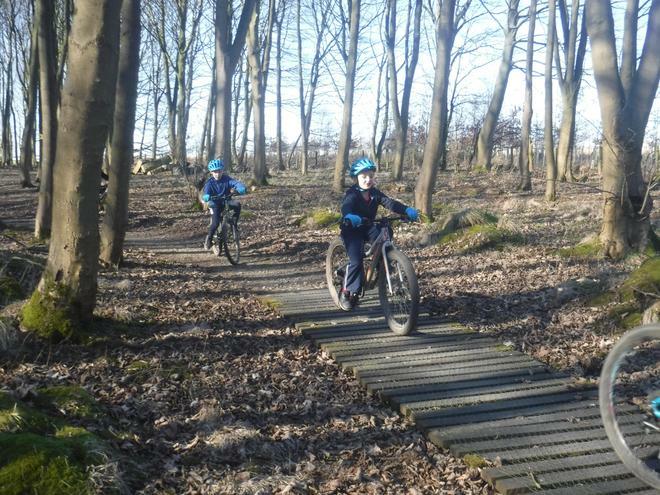 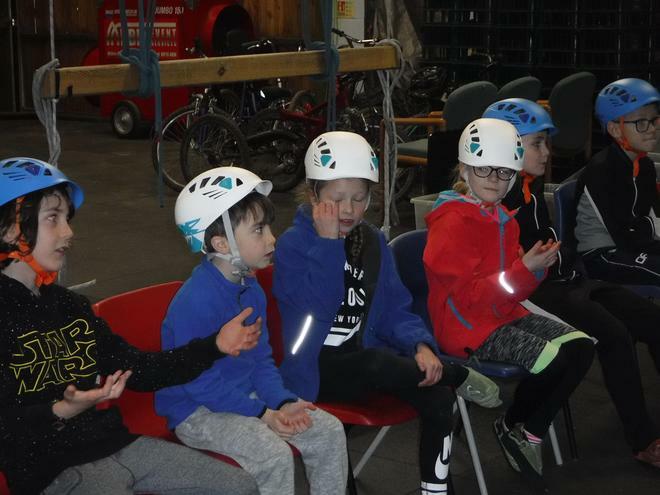 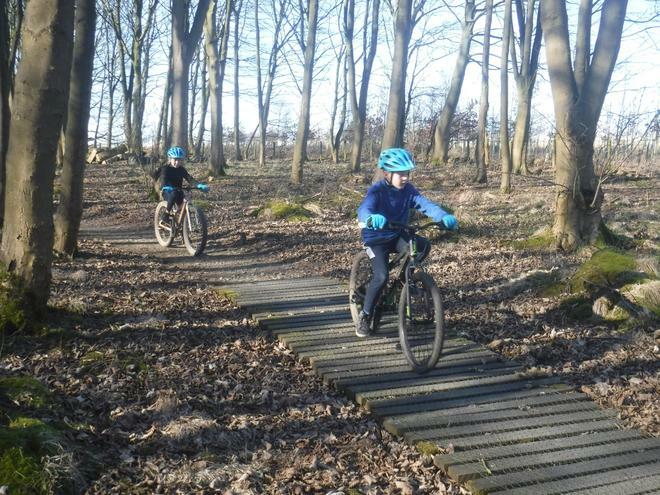 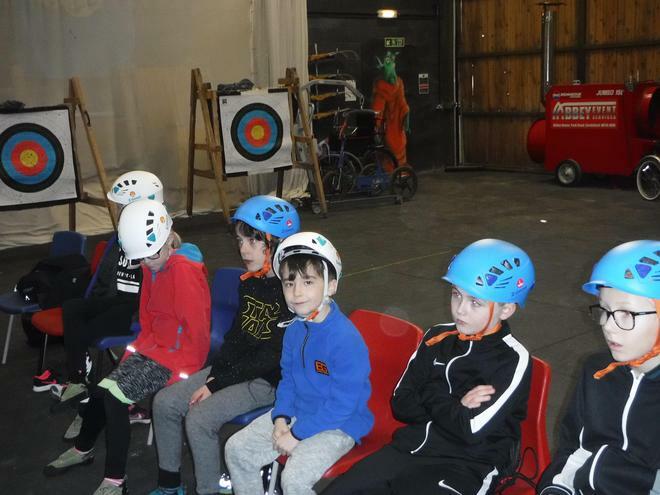 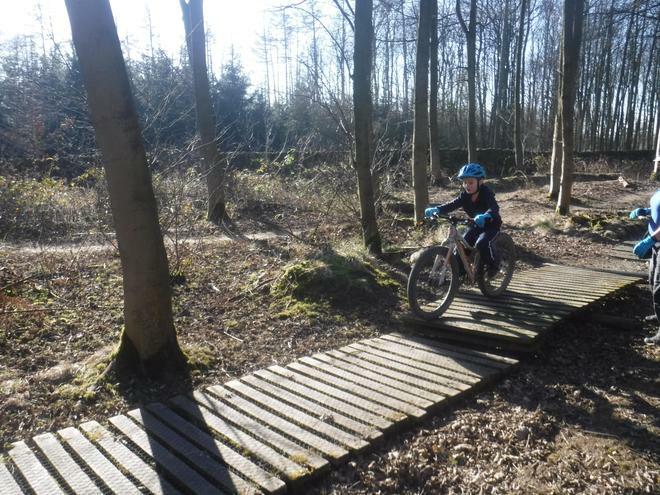 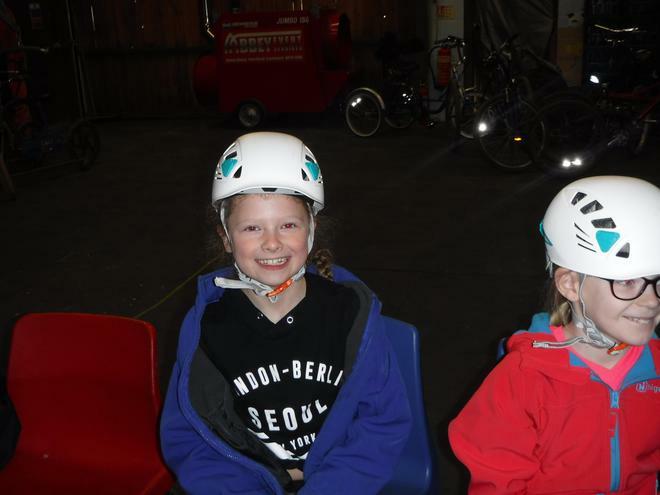 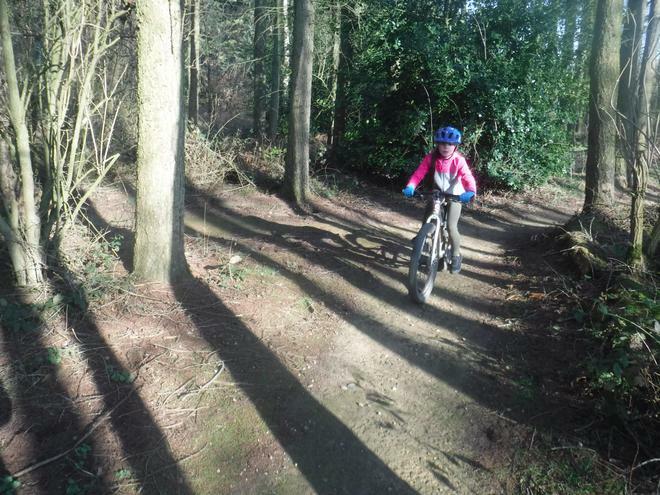 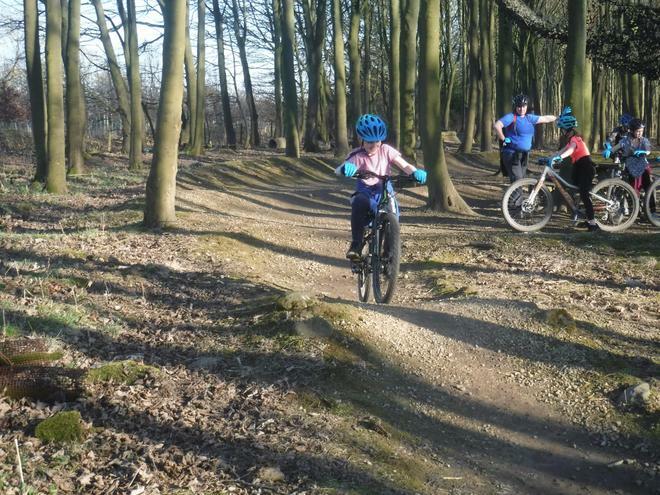 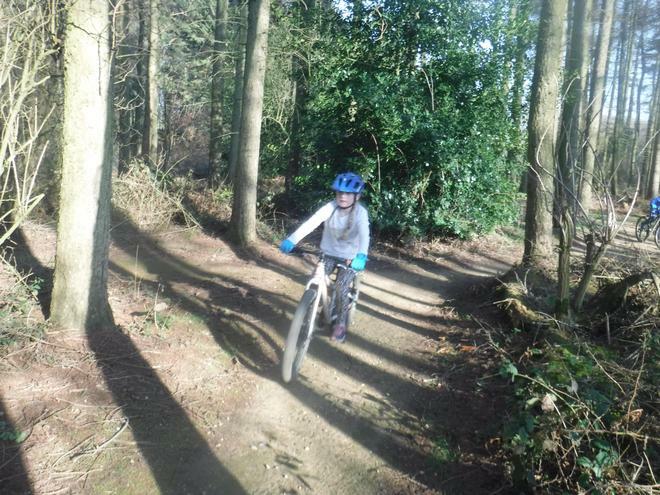 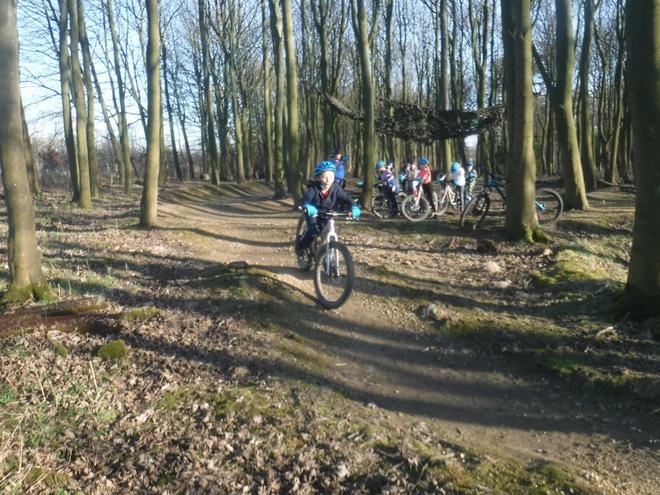 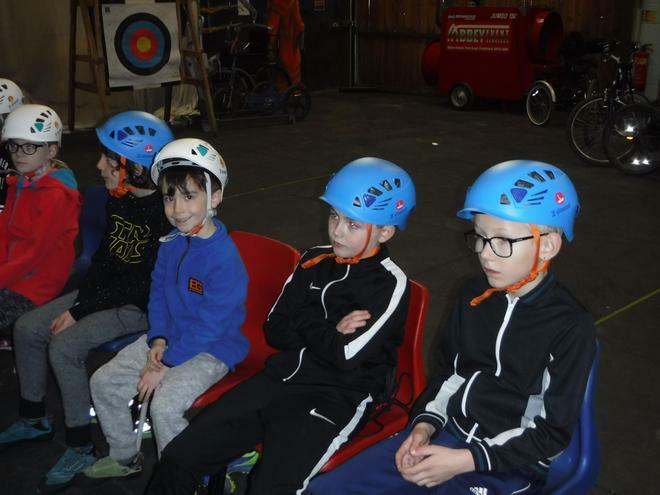 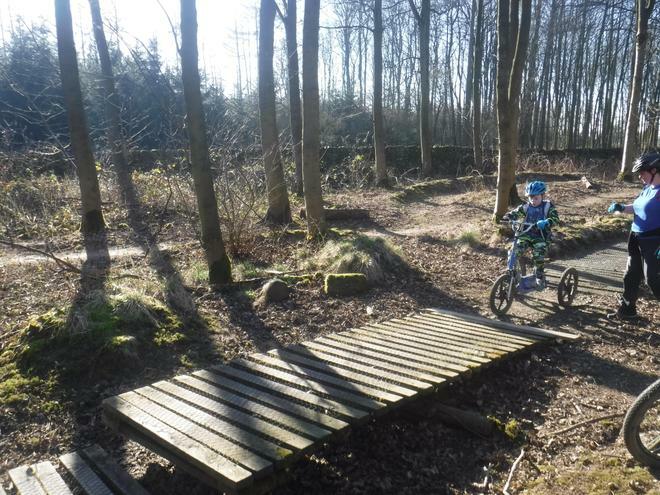 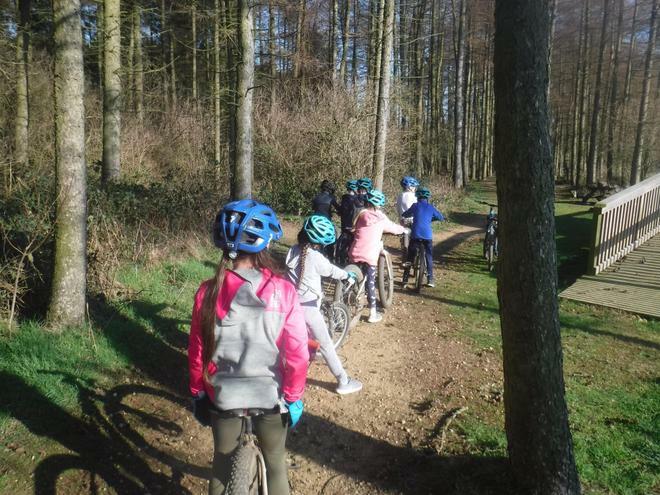 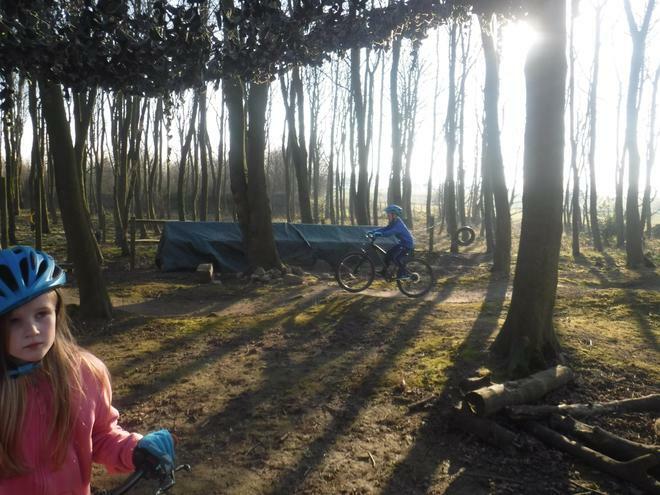 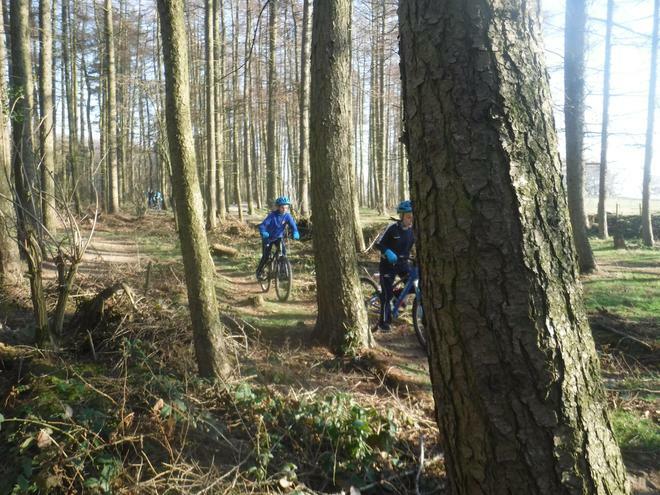 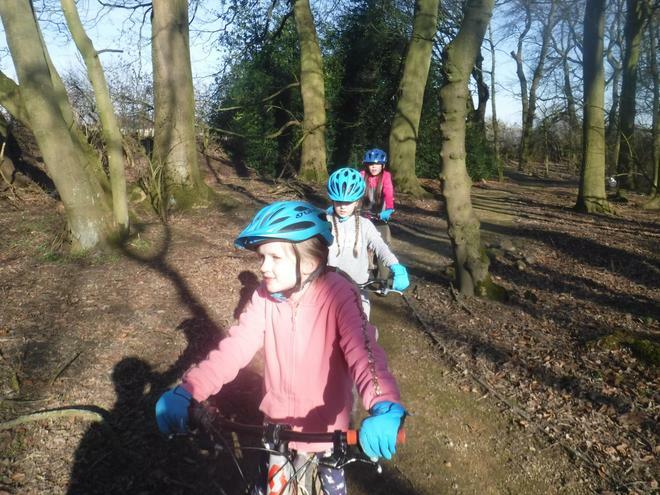 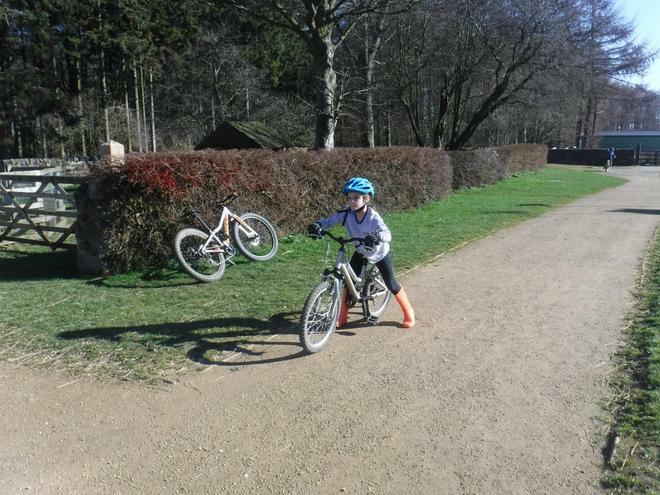 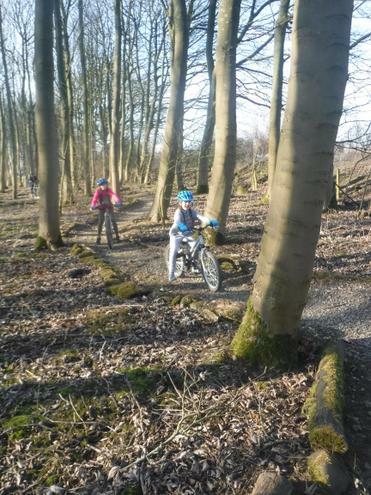 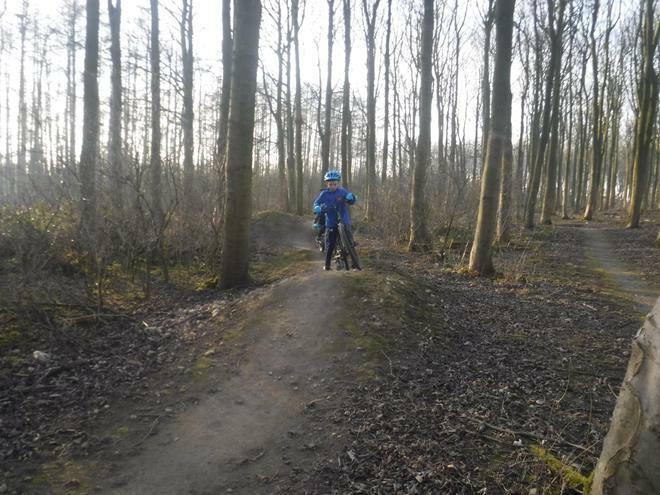 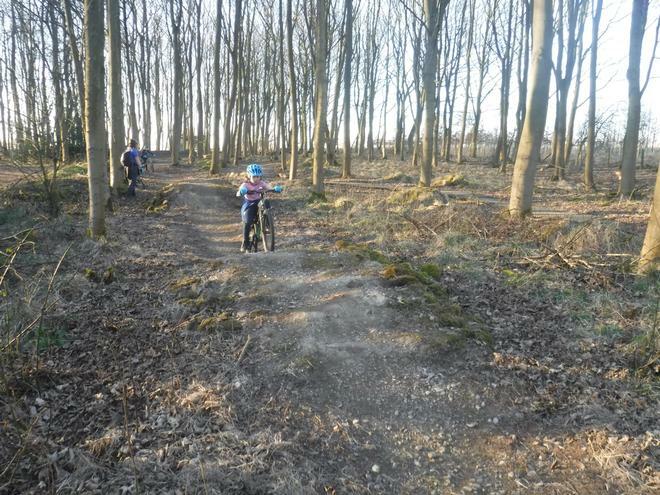 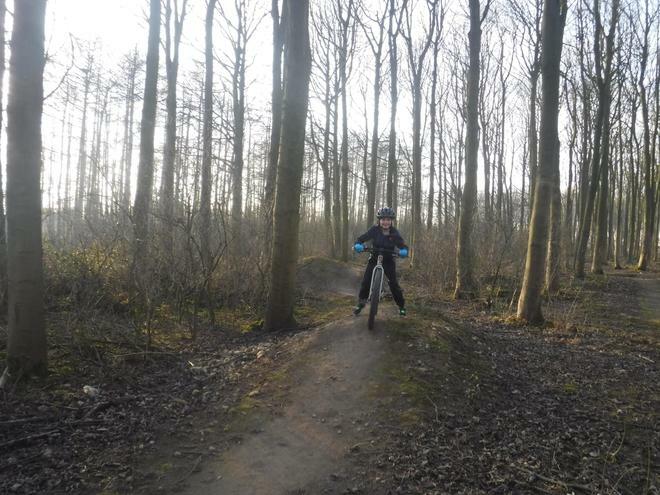 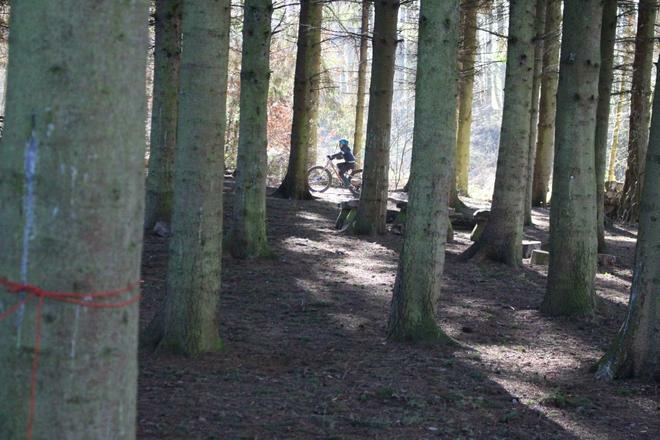 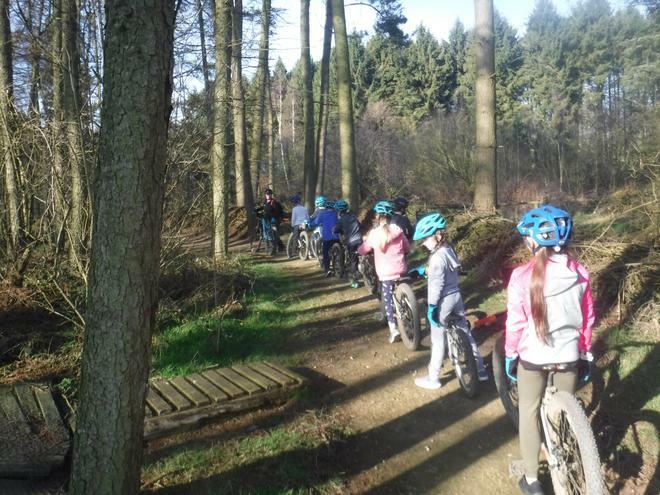 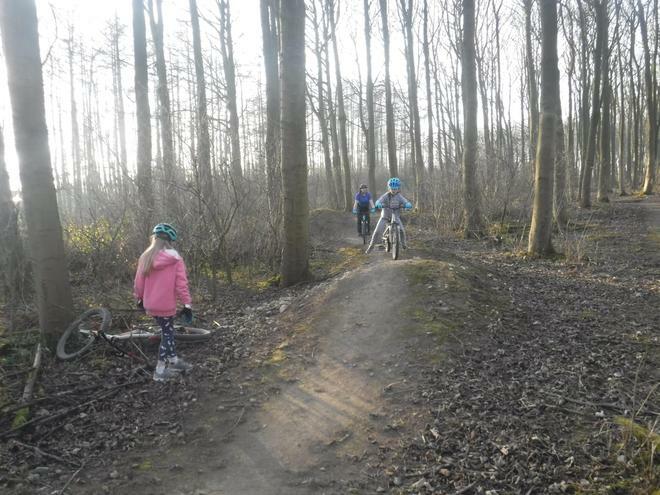 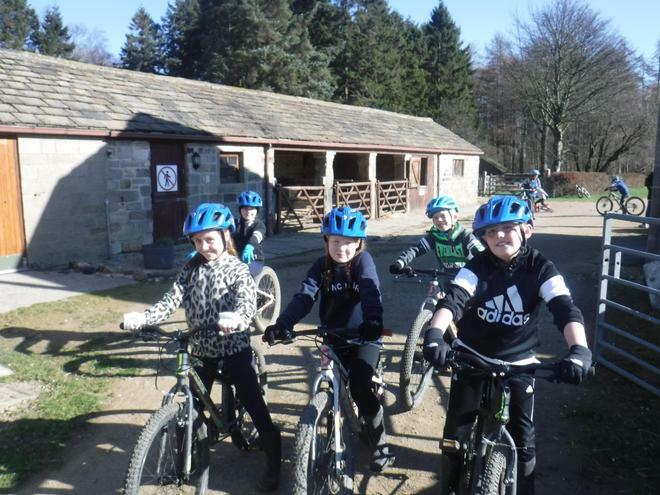 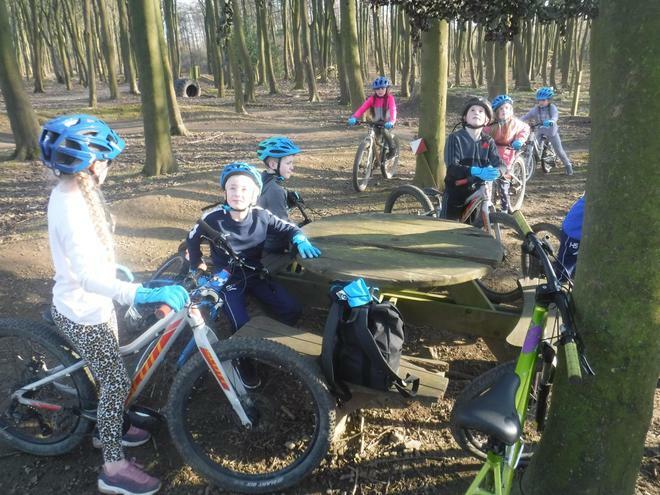 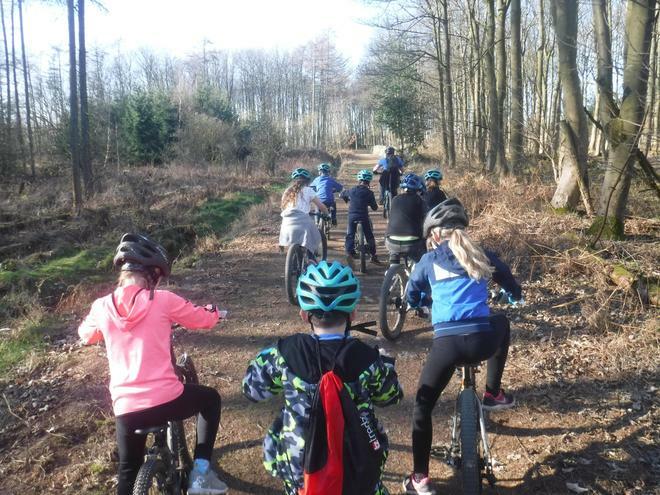 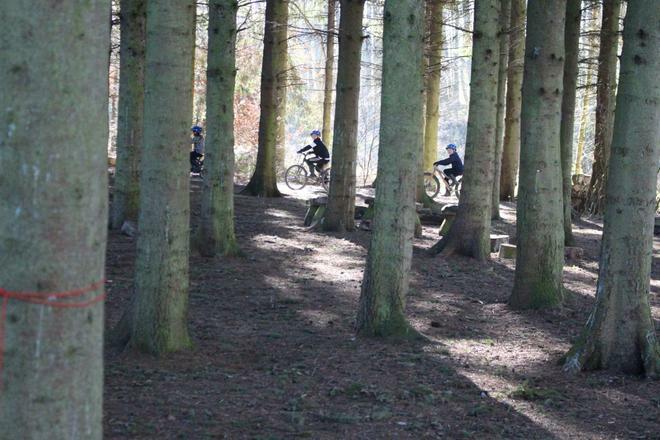 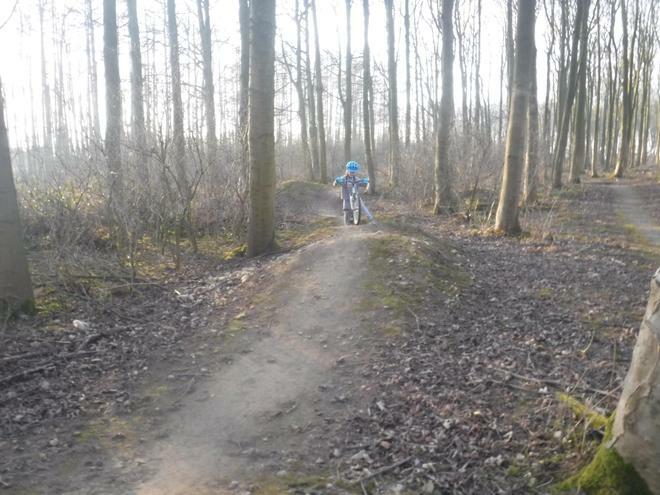 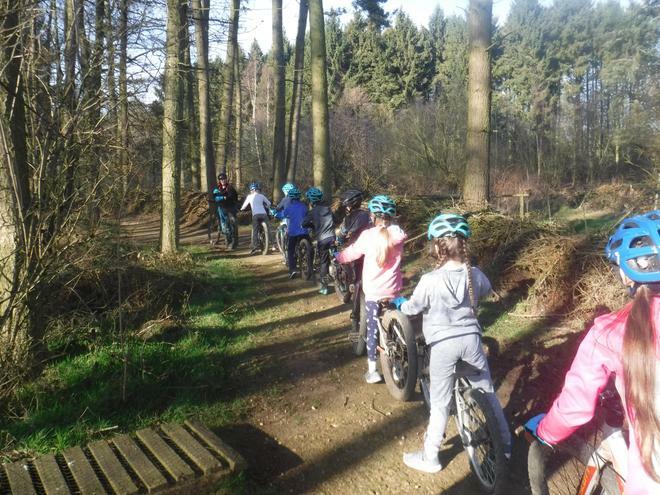 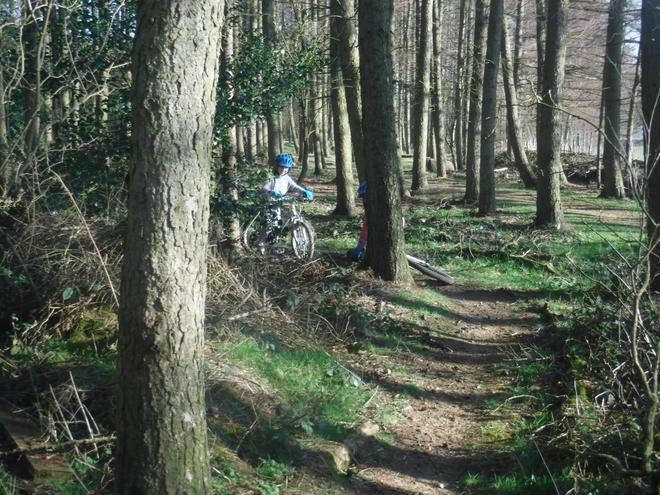 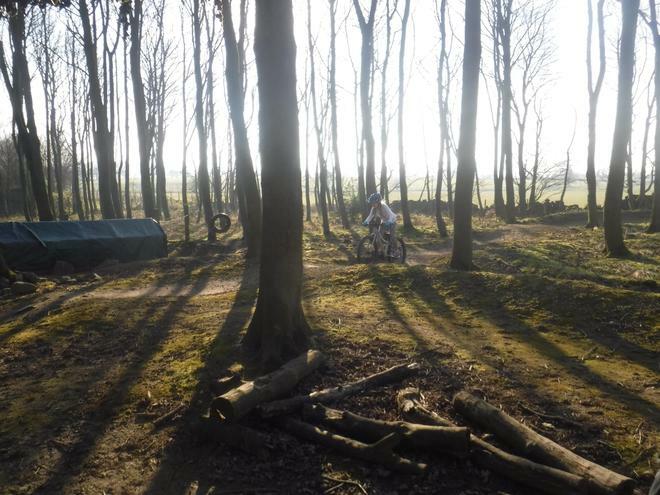 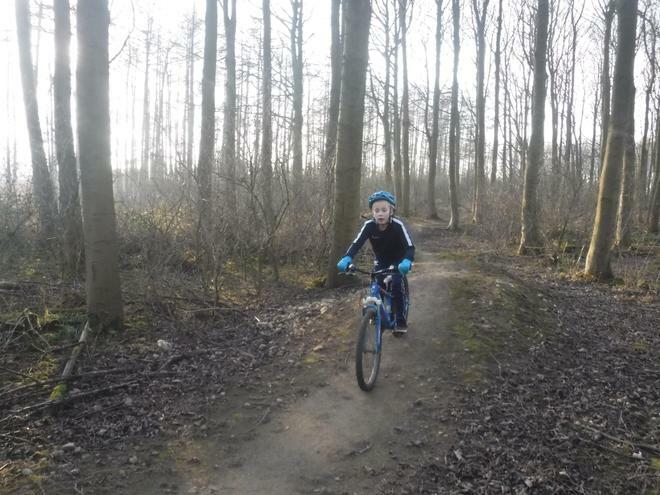 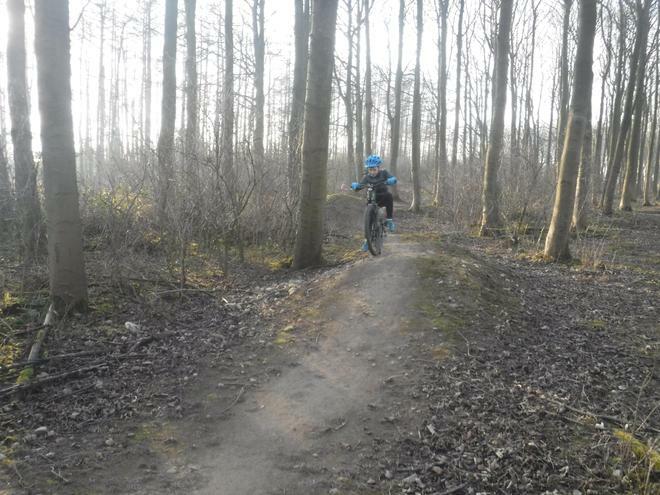 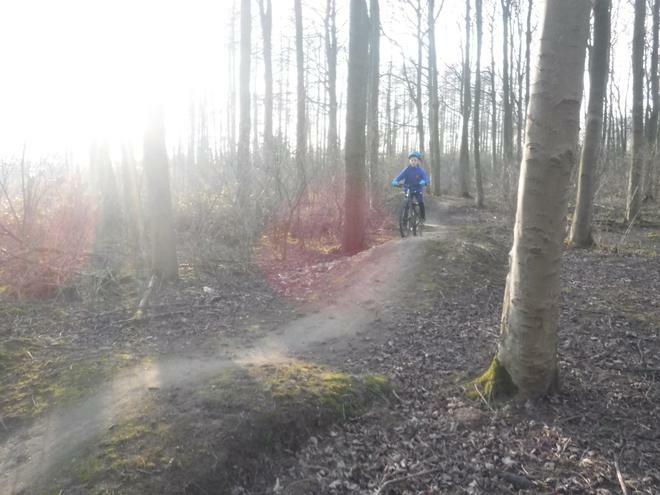 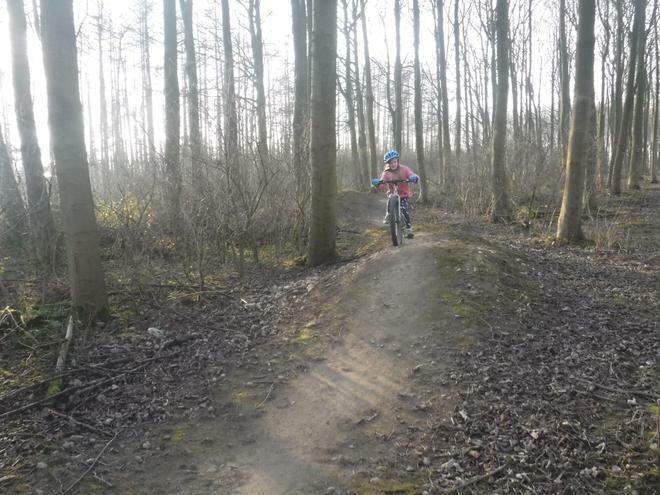 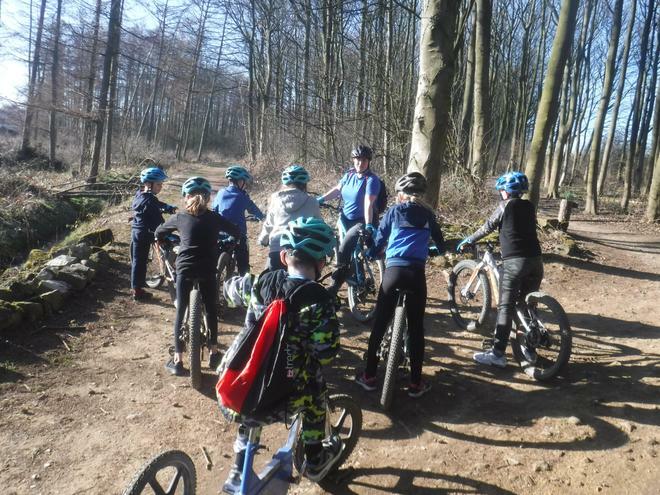 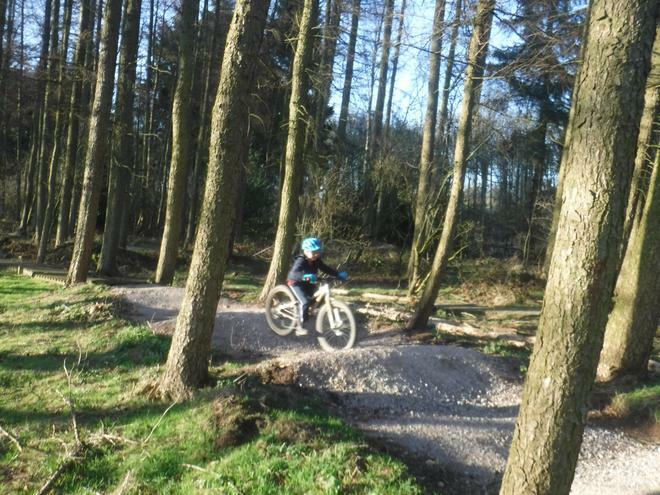 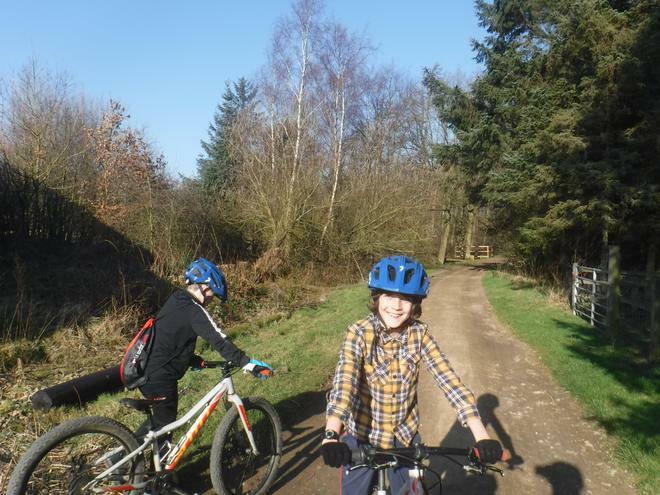 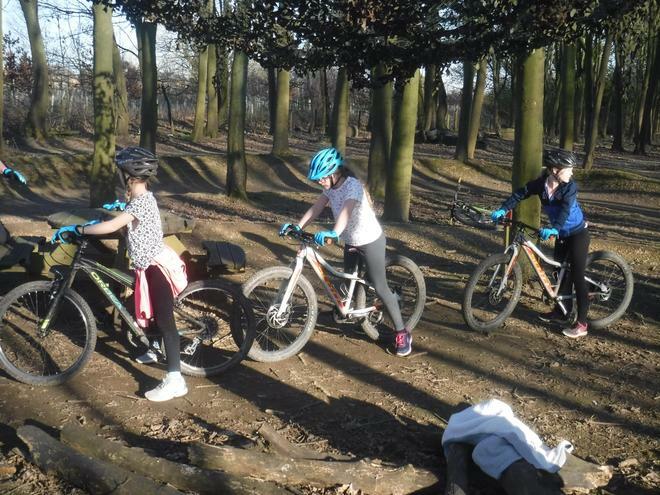 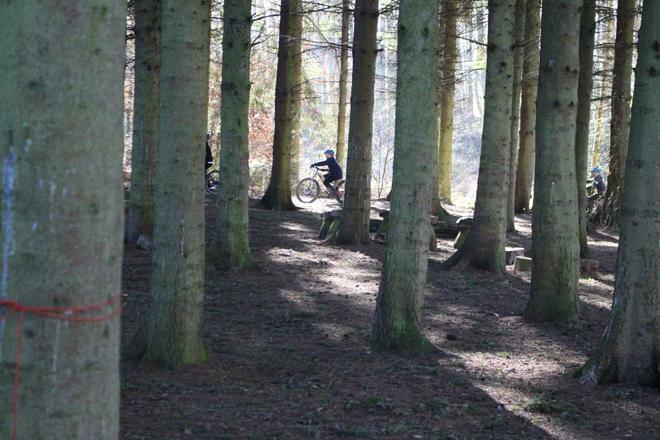 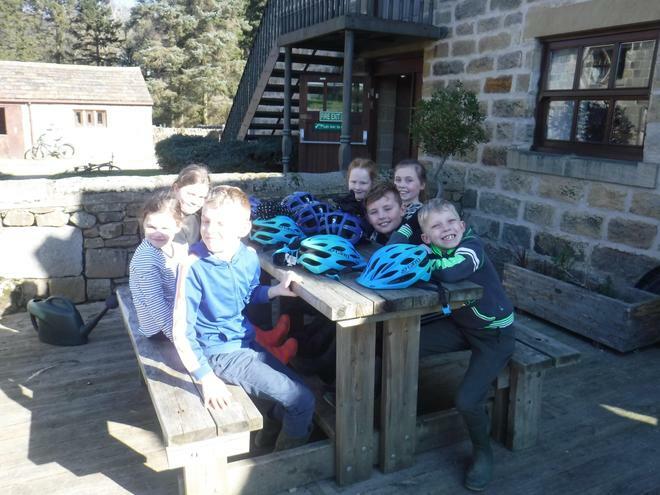 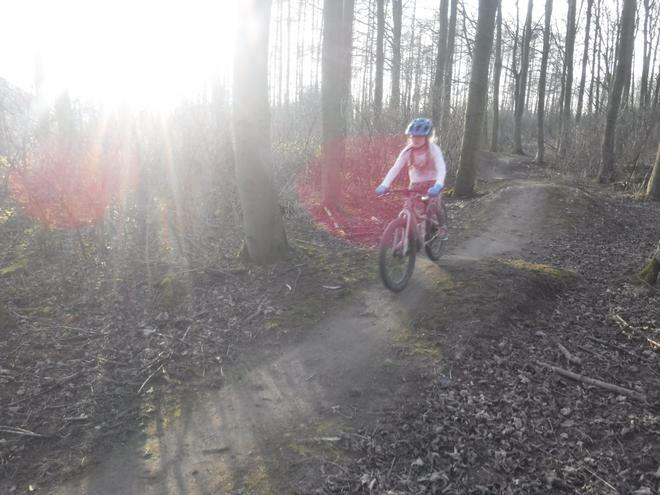 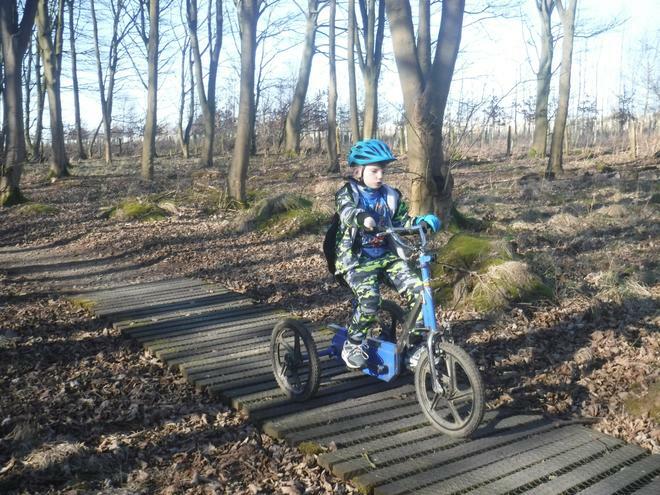 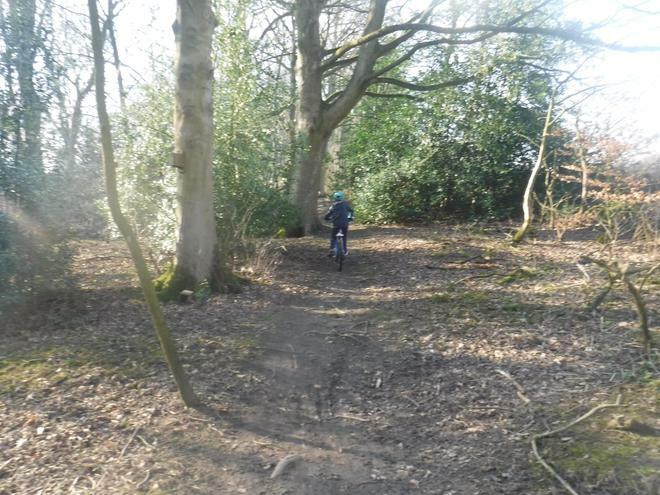 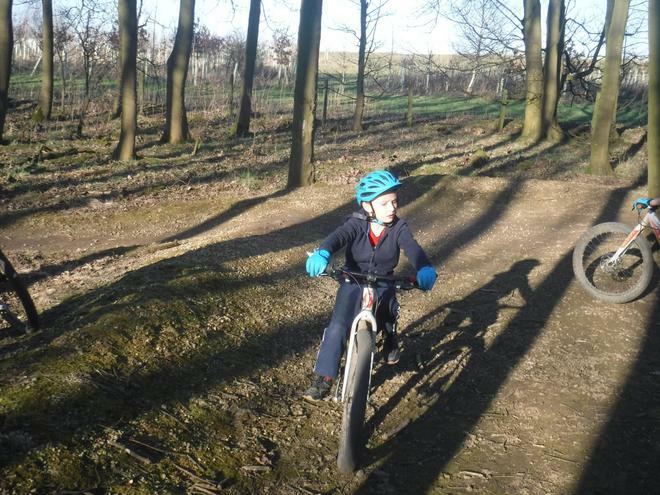 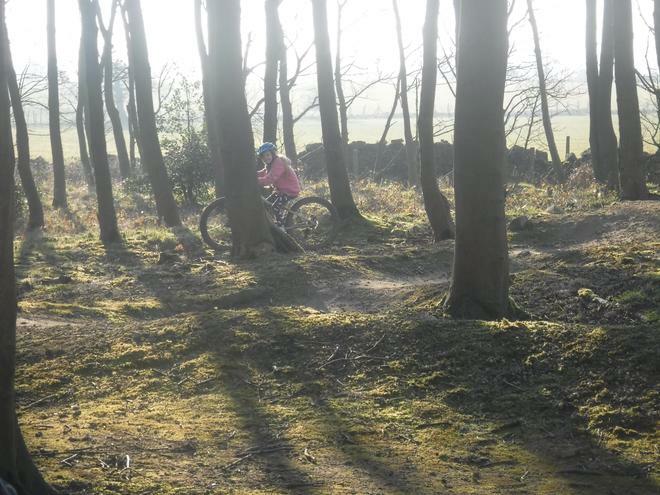 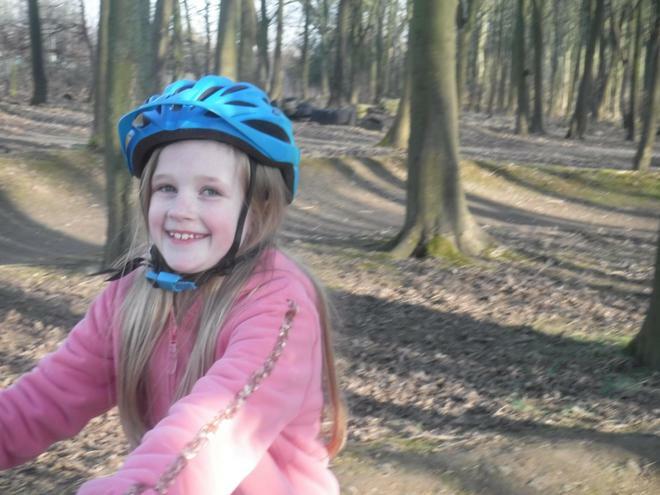 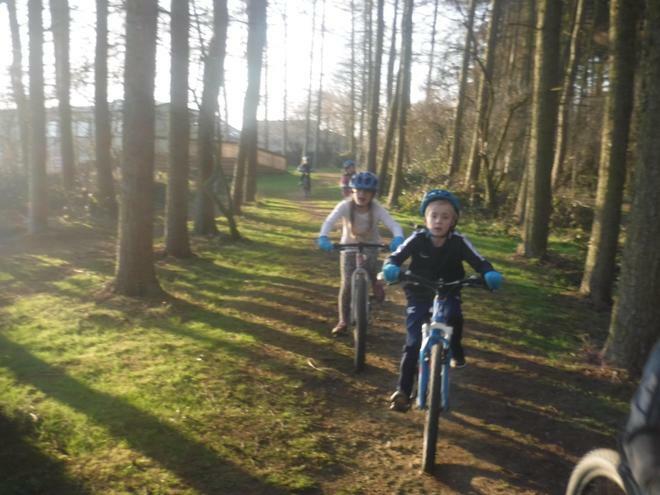 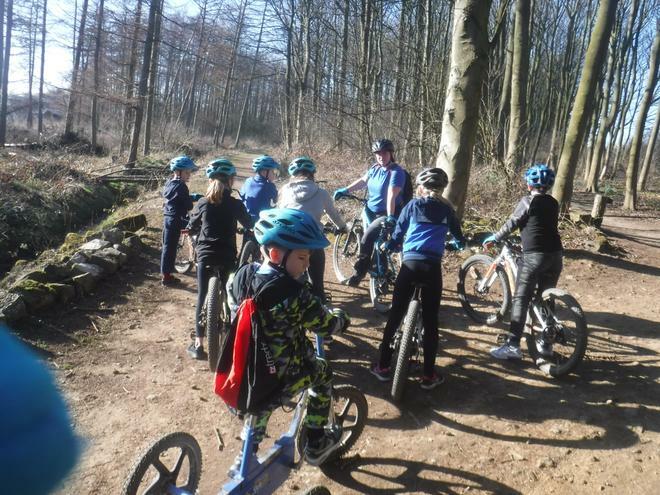 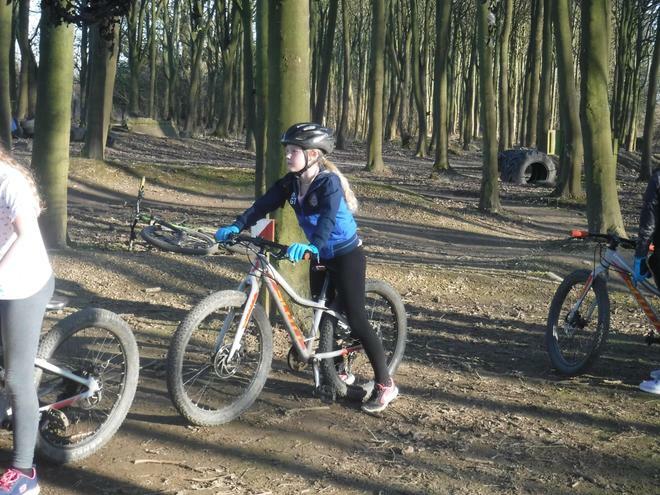 The other group spent the afternoon cycling; they loved going through the woods and over the bumps and dips in the track. 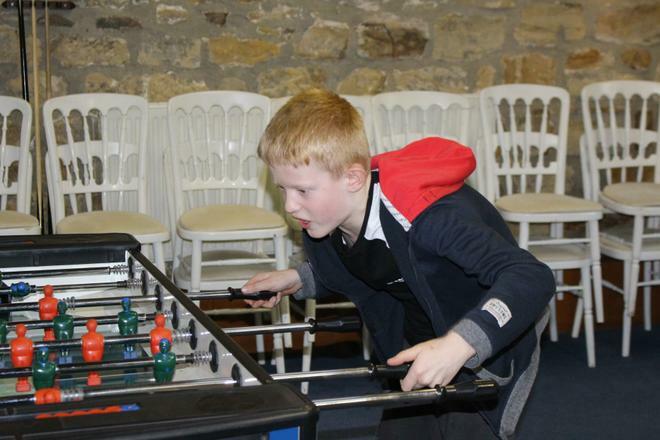 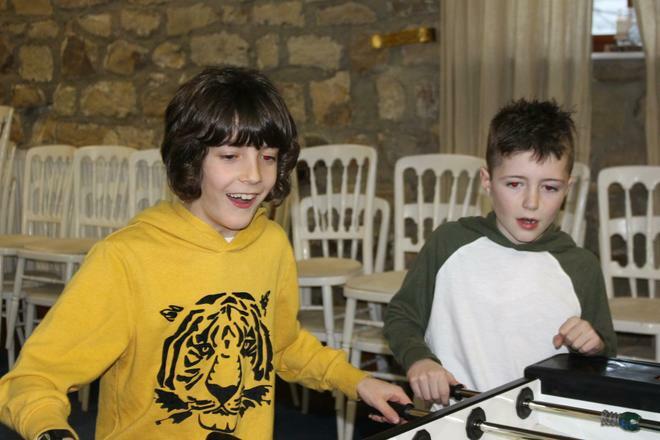 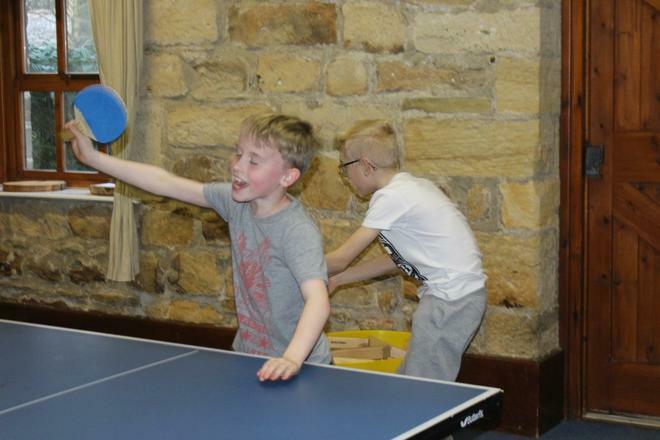 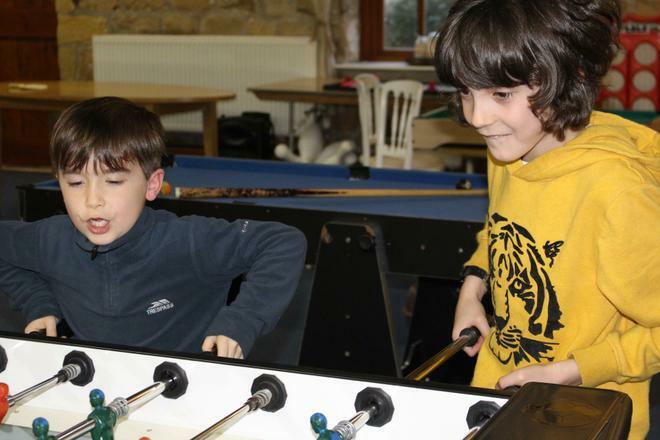 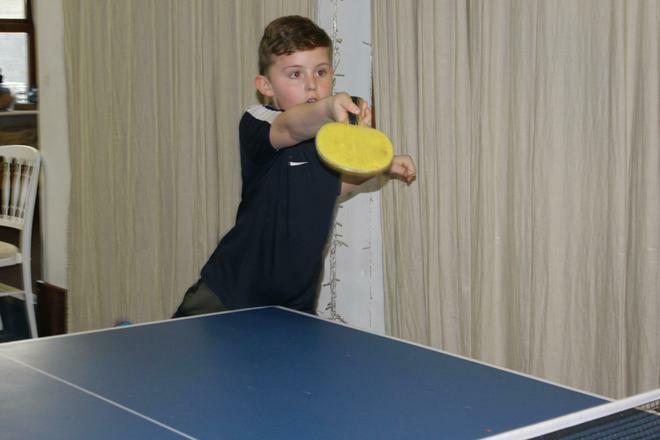 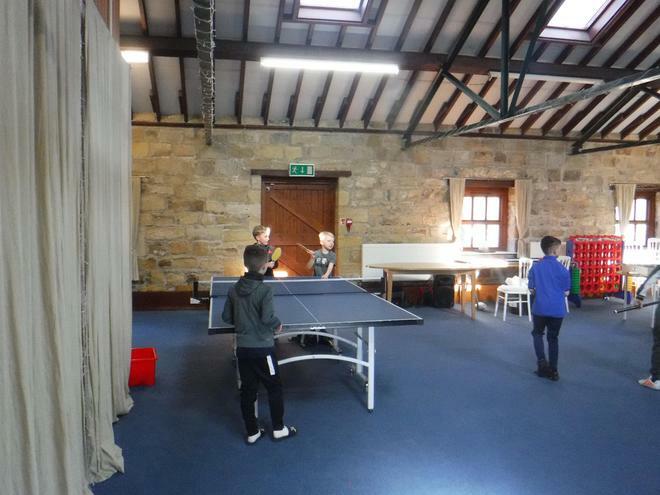 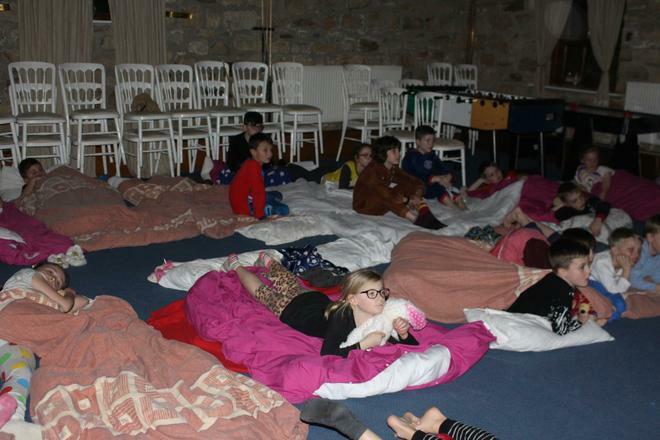 All in all it was a fab day, finished off by a lovely tea, time in the games room and ended with an exciting night walk! 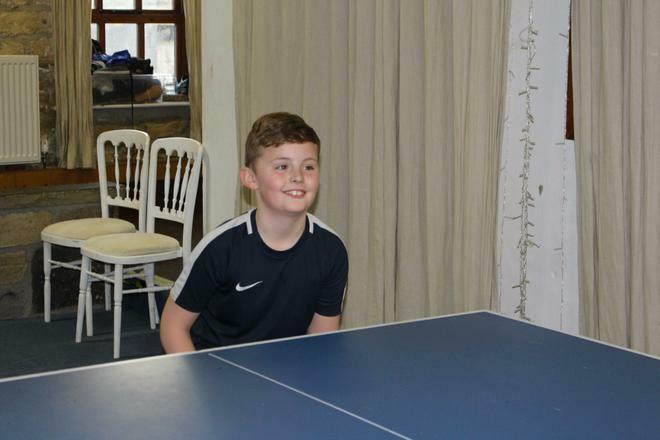 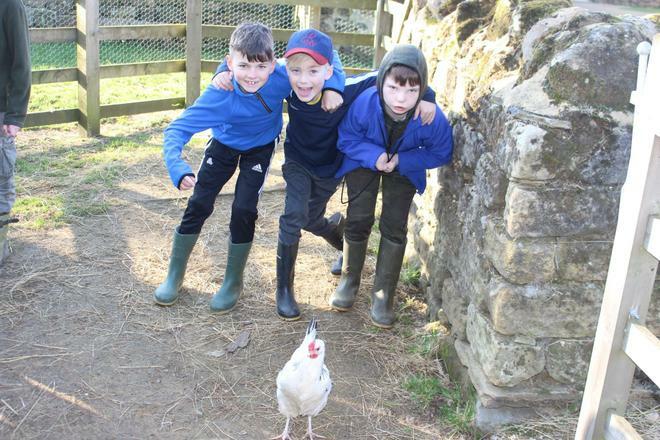 Everyone is looking forward to day 2. 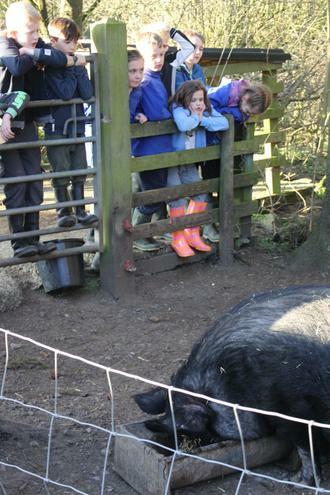 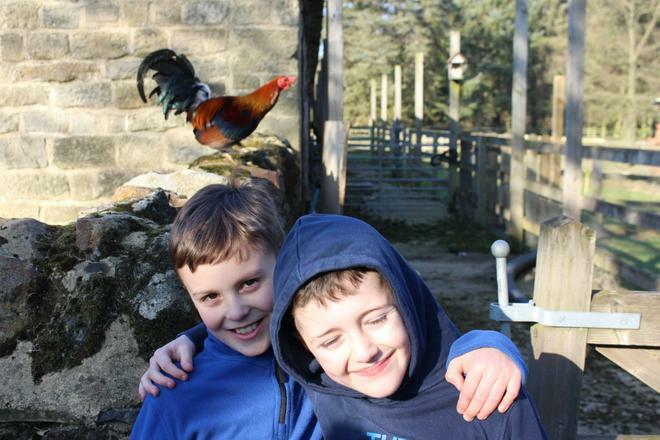 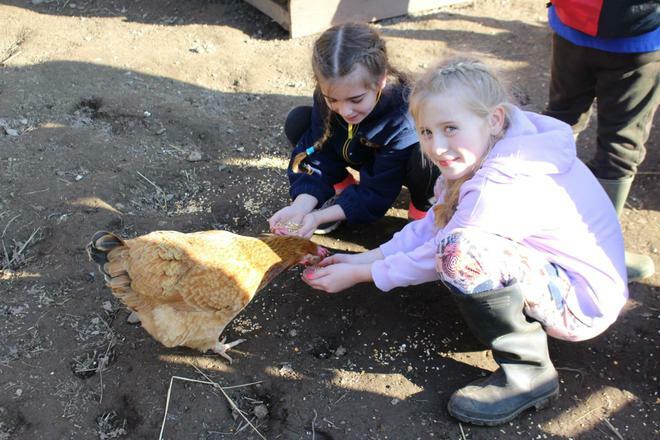 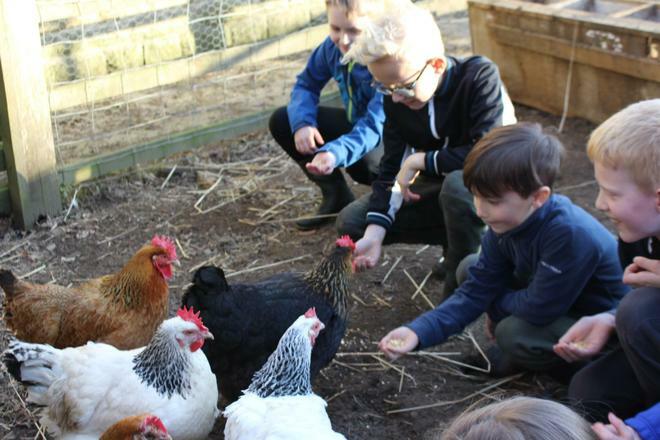 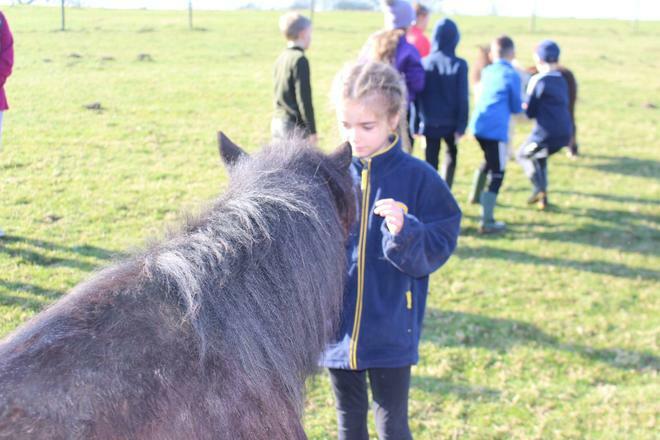 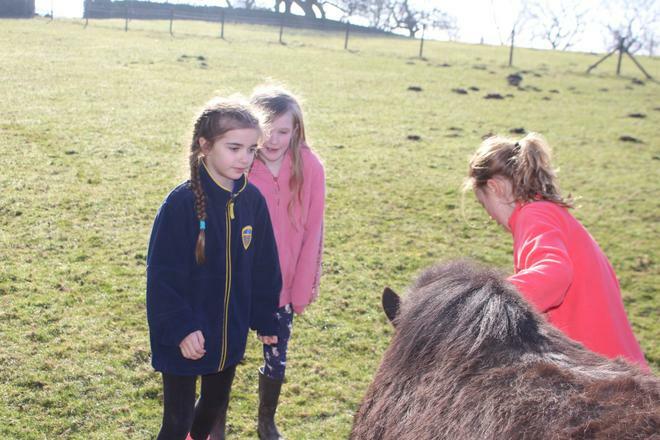 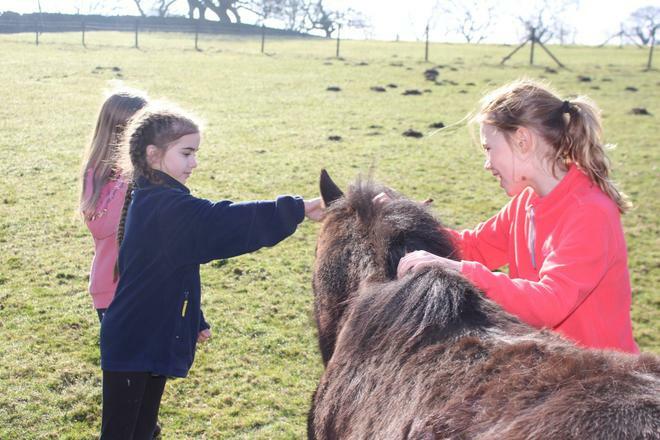 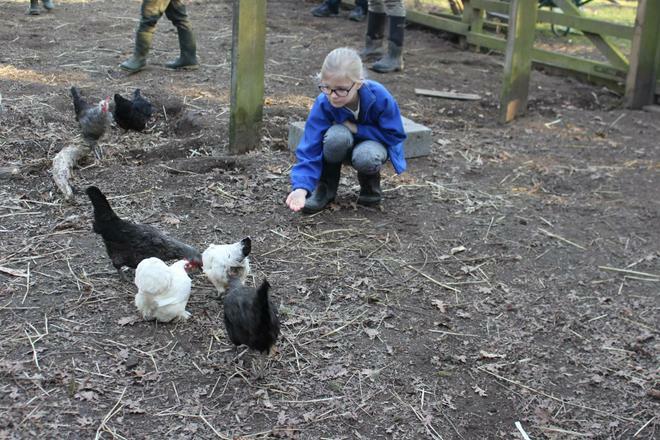 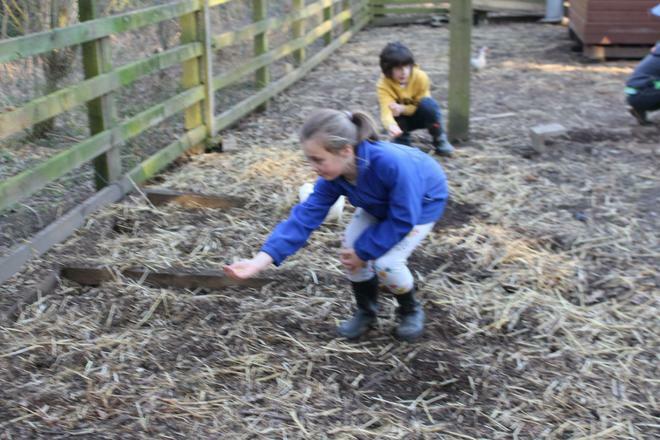 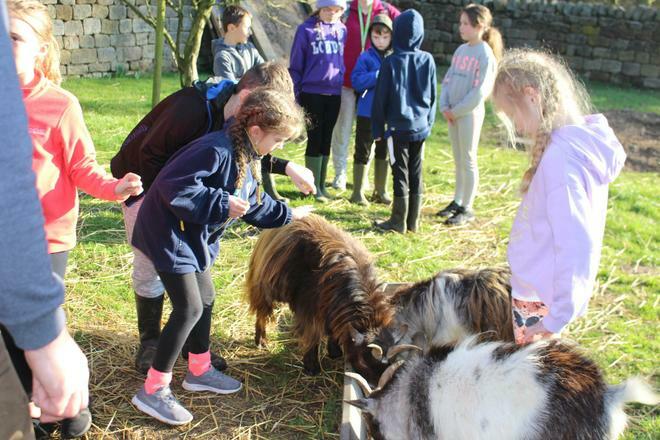 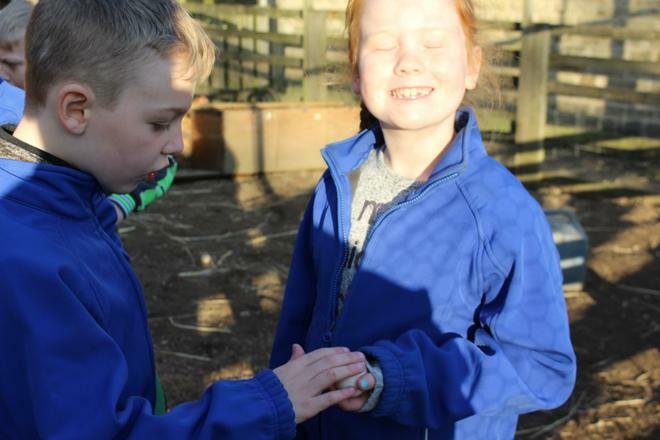 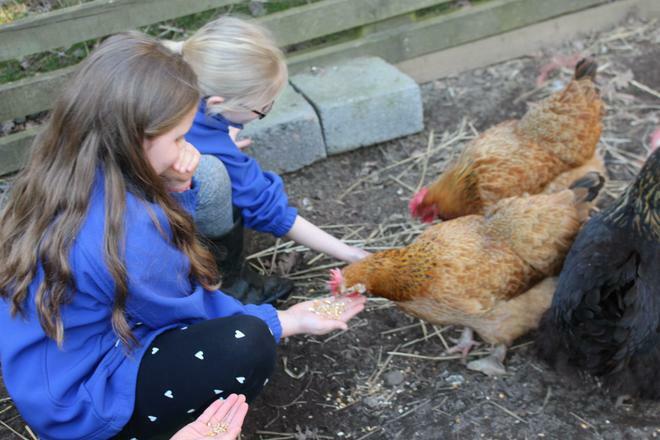 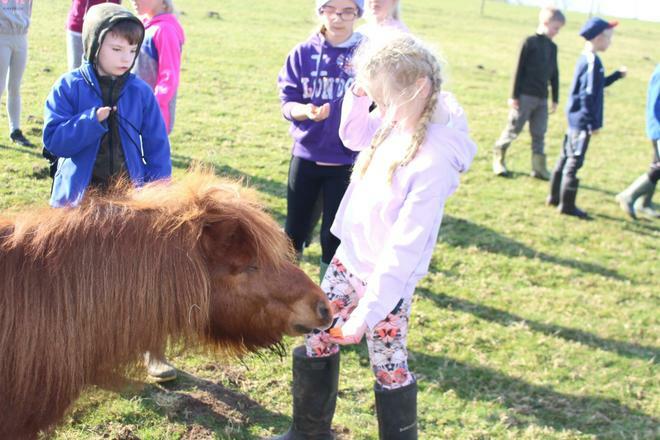 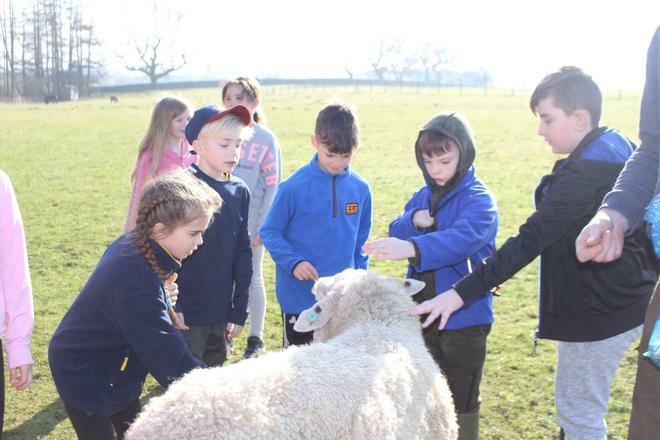 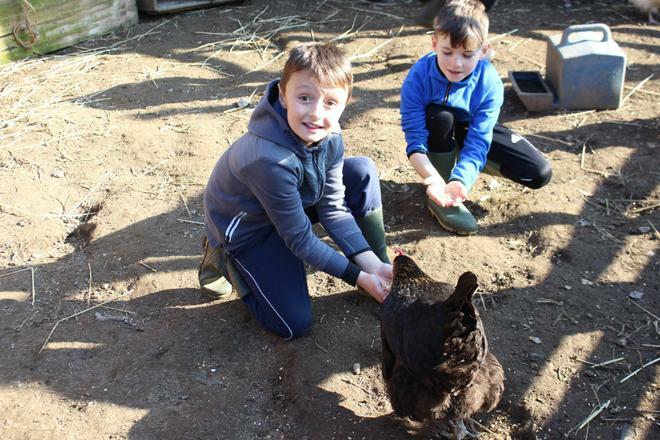 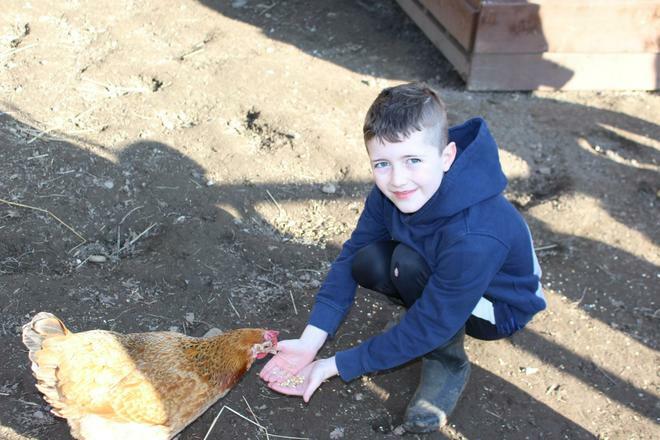 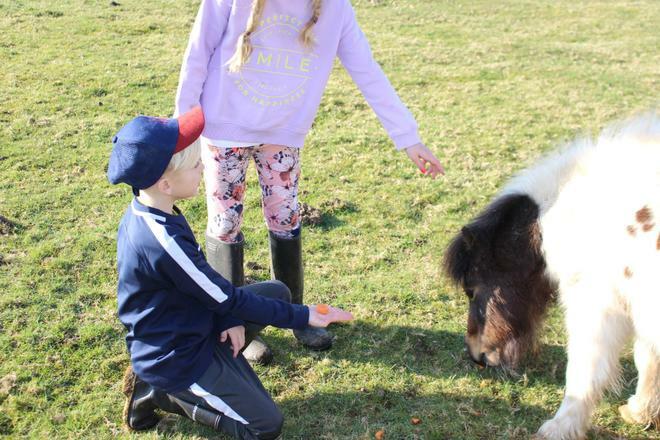 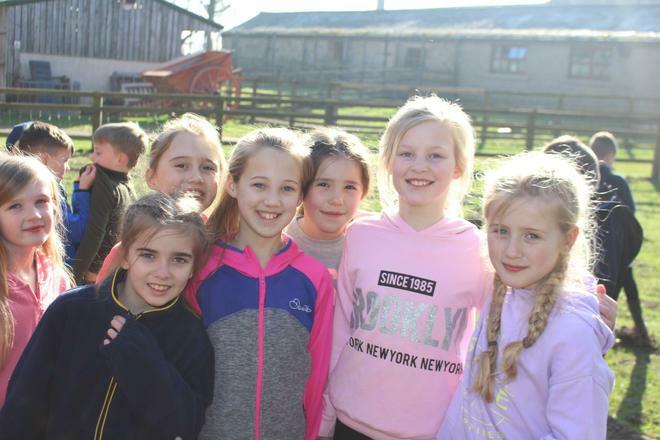 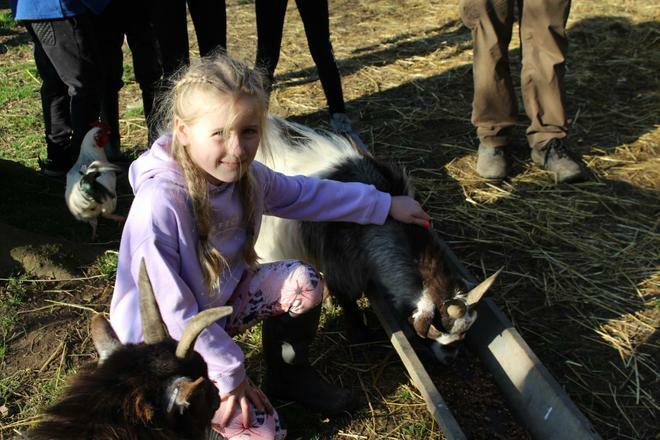 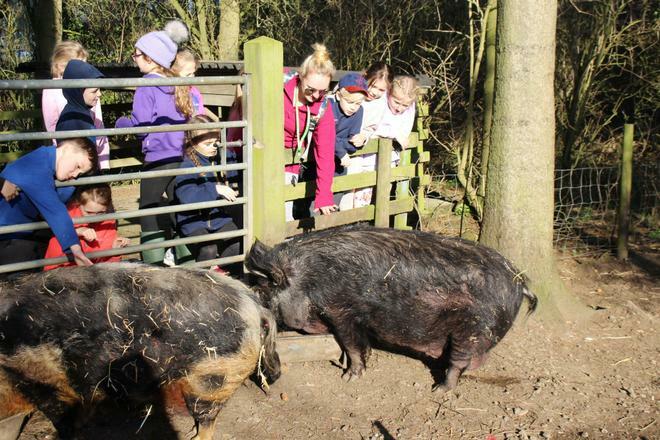 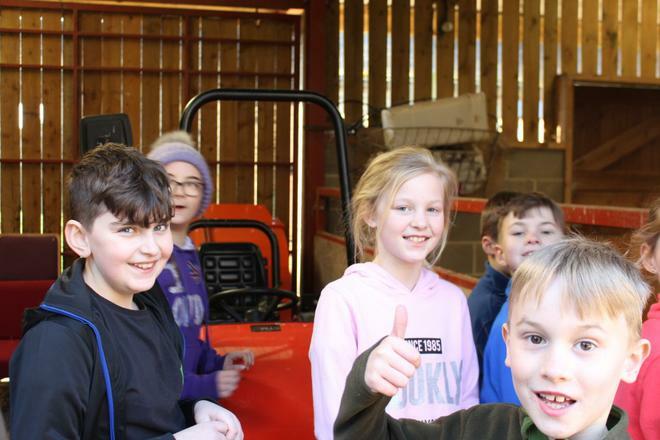 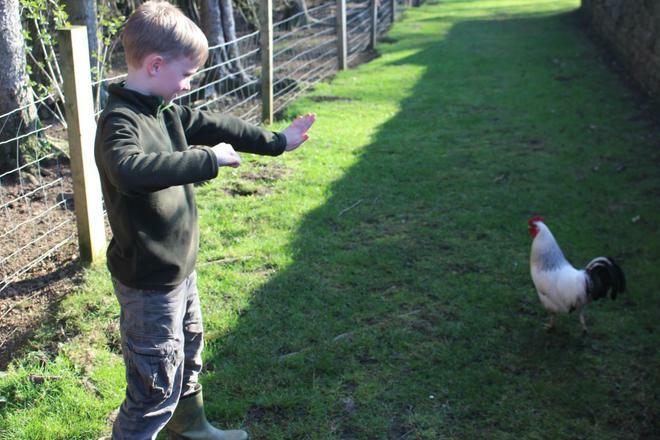 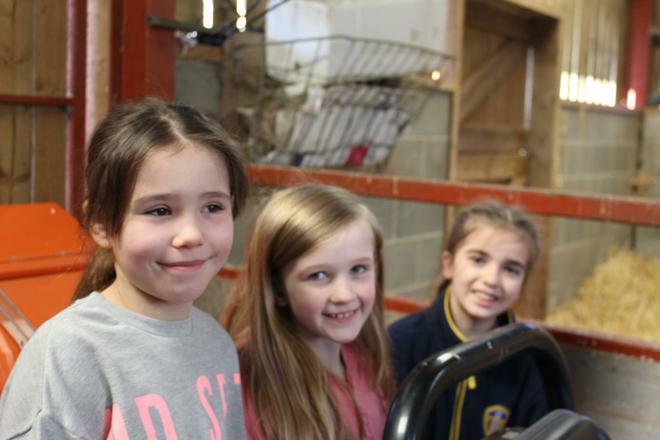 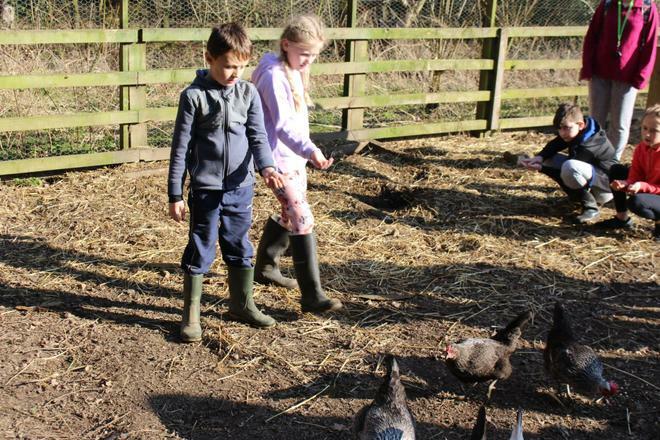 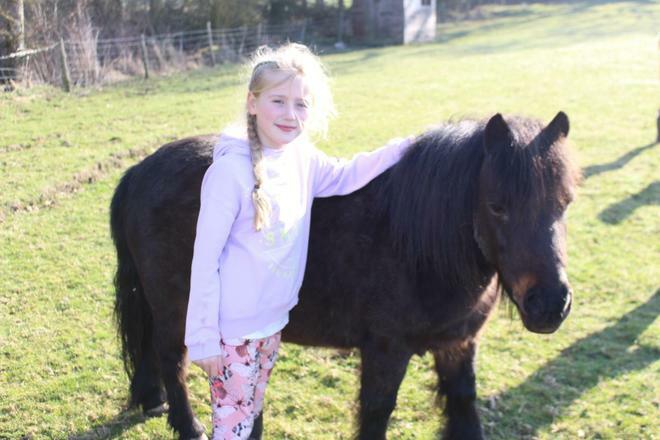 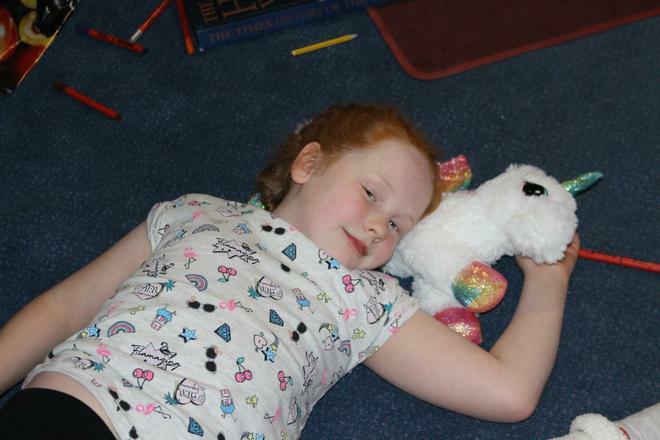 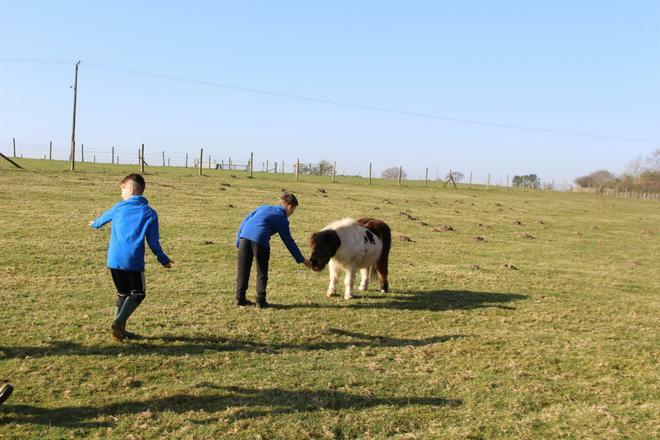 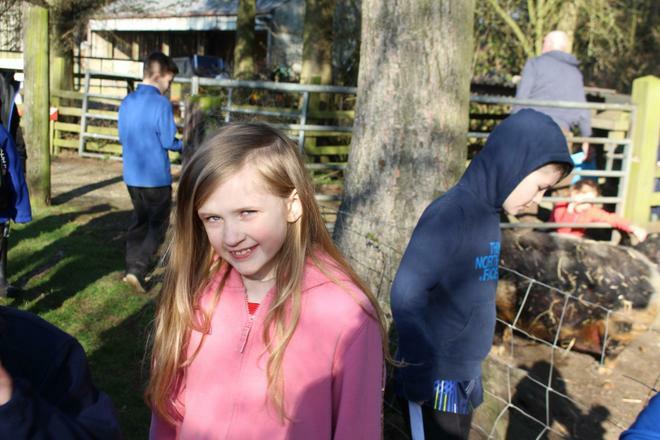 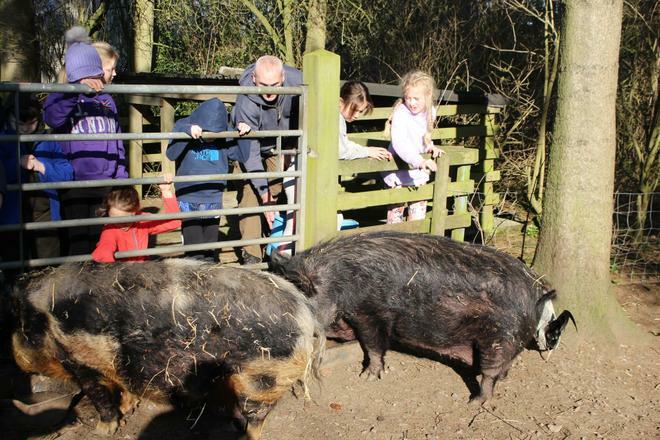 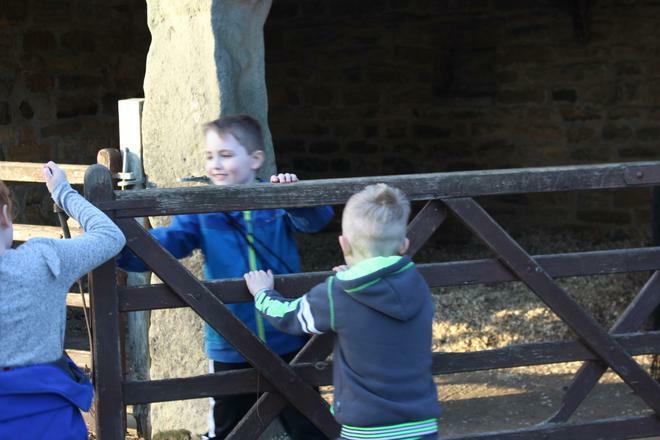 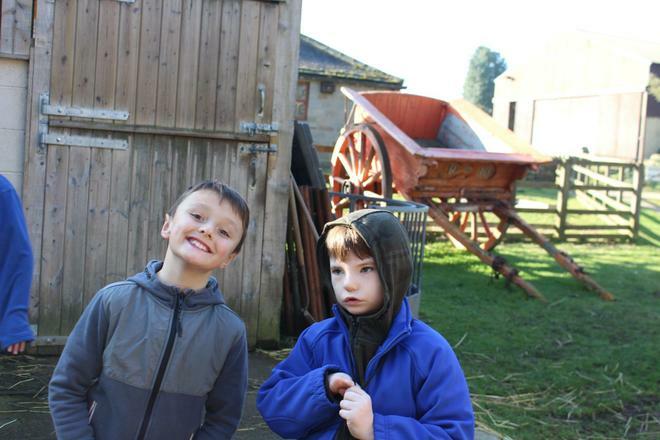 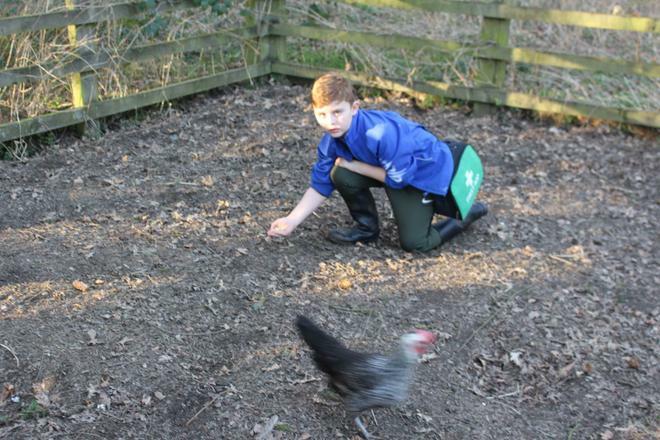 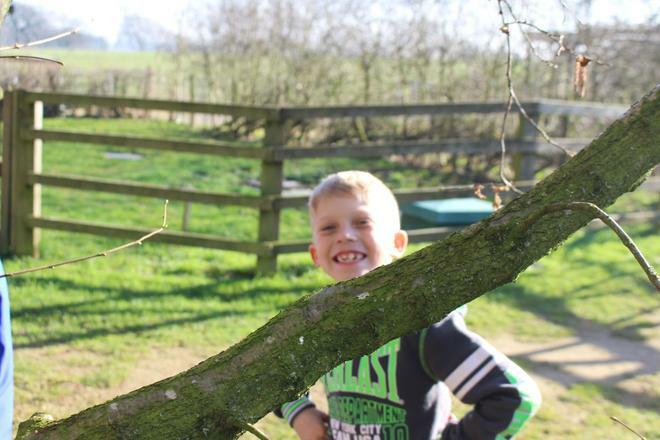 Another great day for the children in 4HA at Lineham Farm. 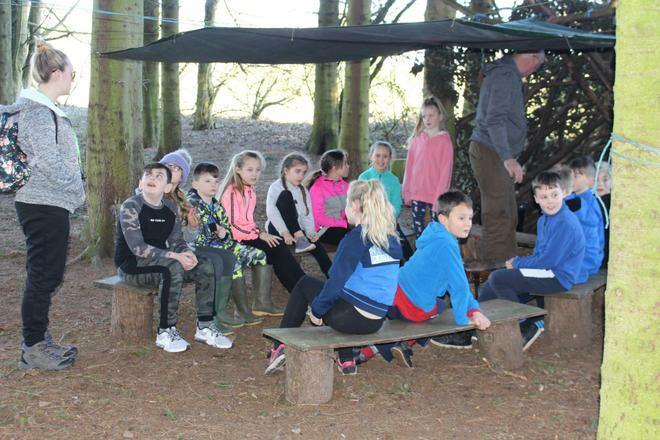 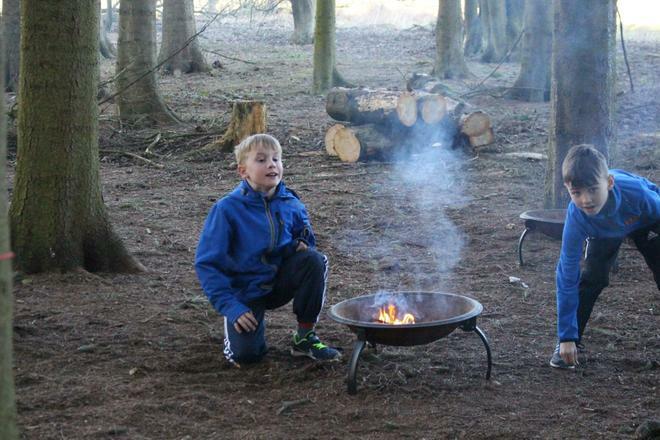 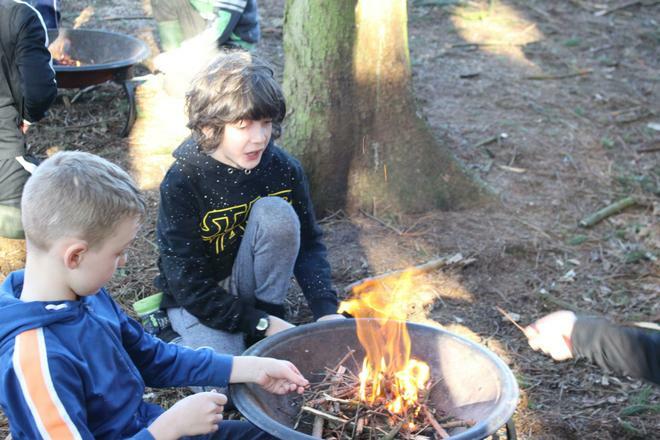 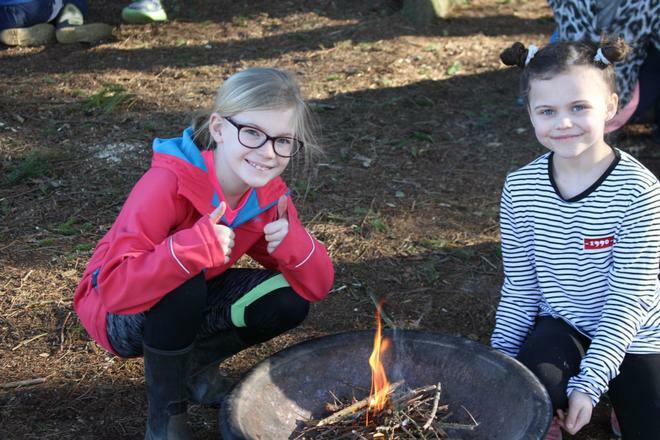 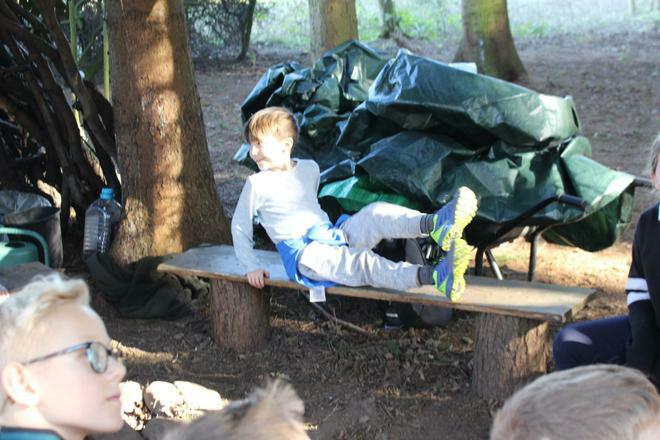 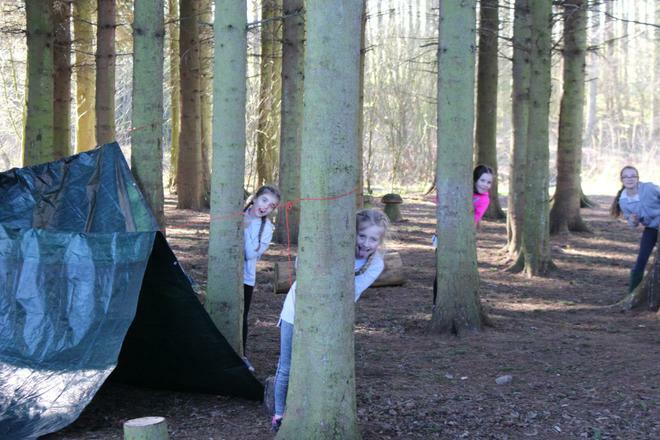 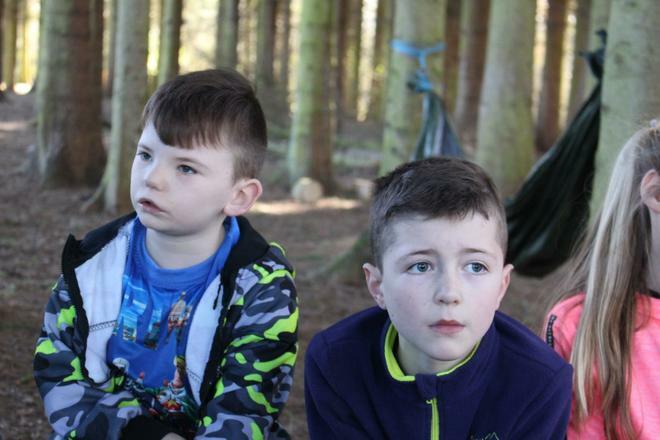 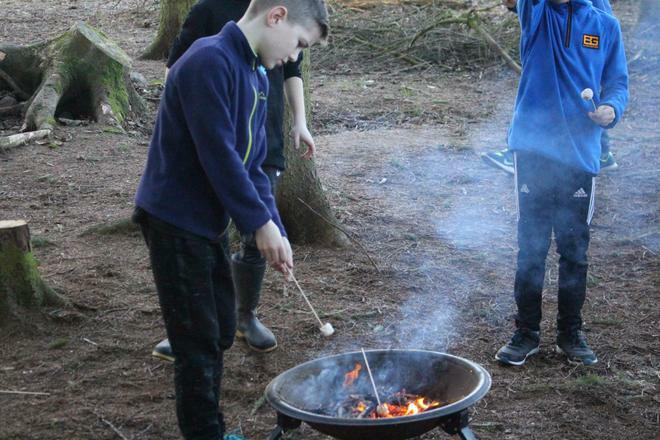 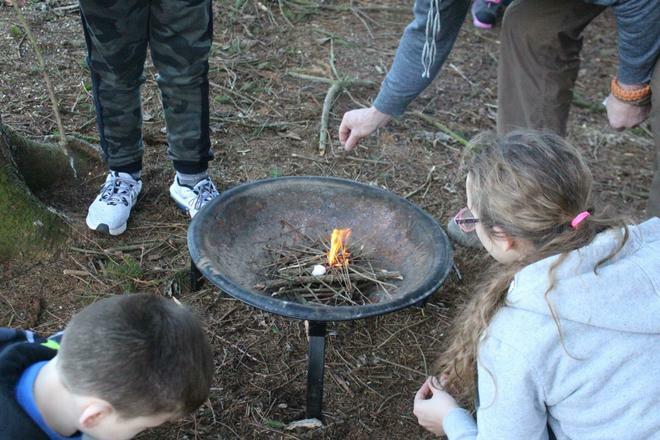 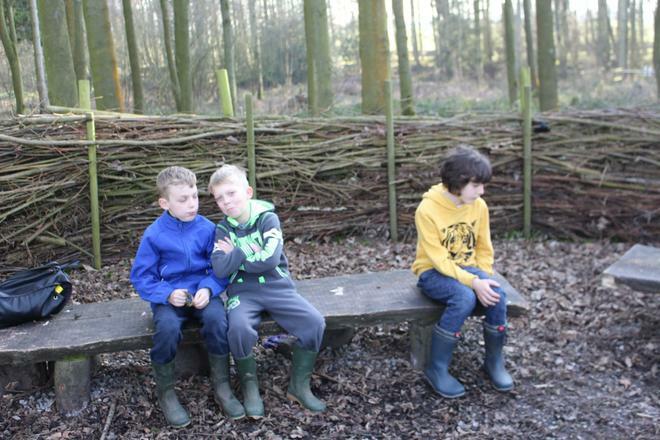 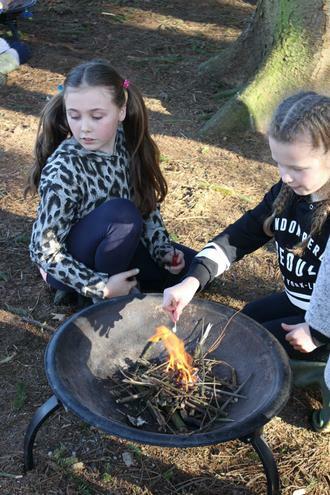 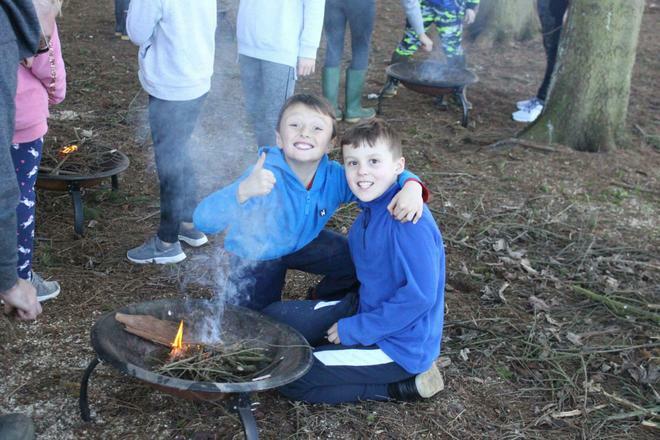 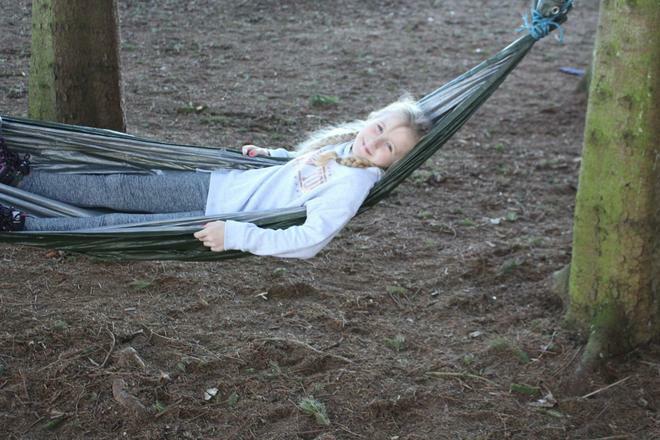 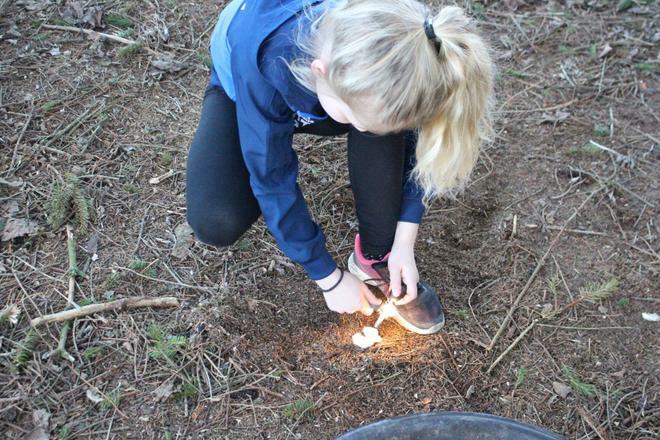 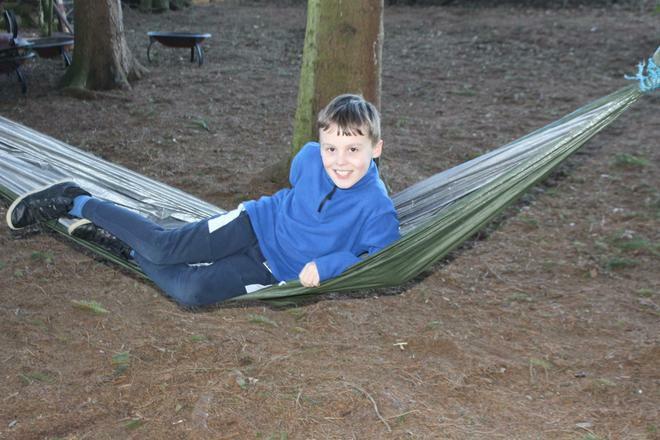 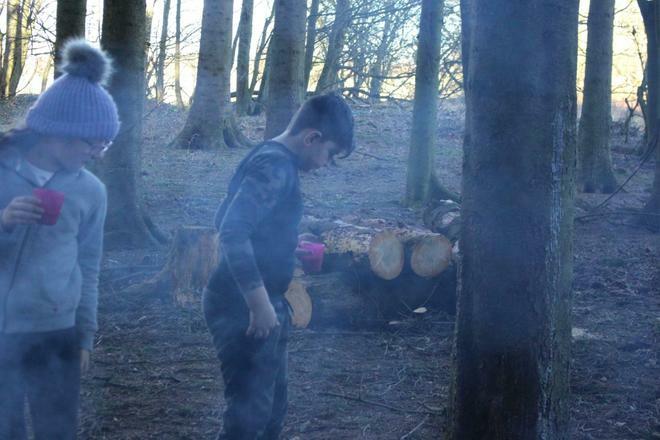 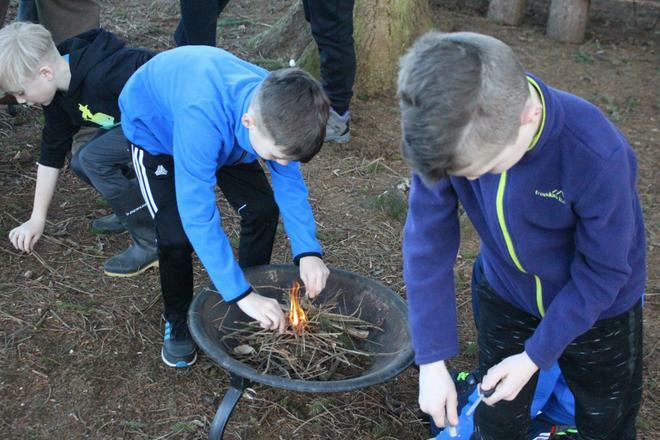 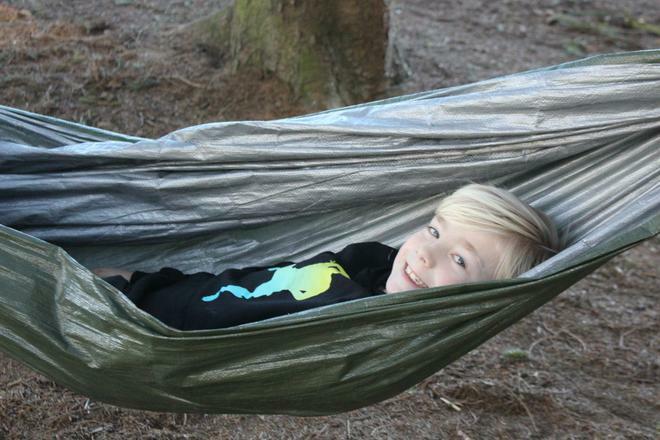 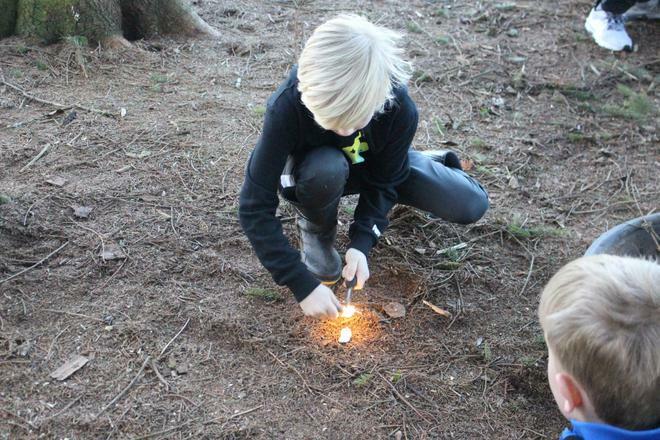 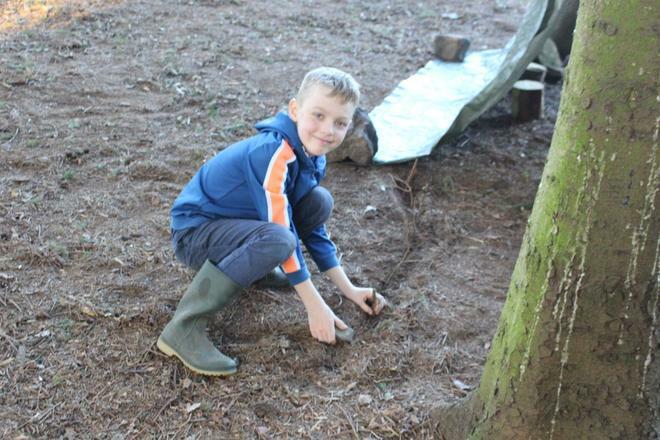 All the children completed their bushcraft experience today. 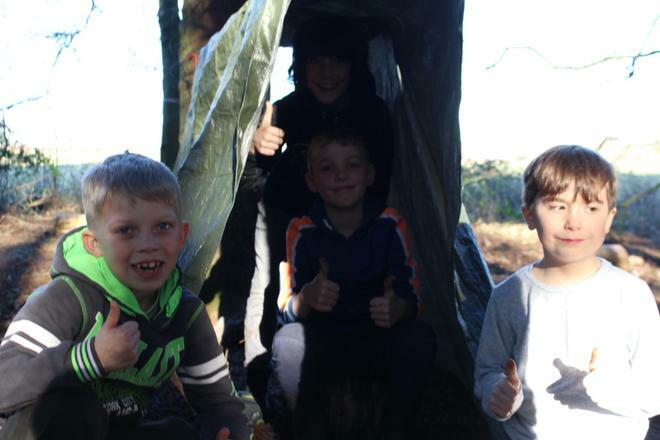 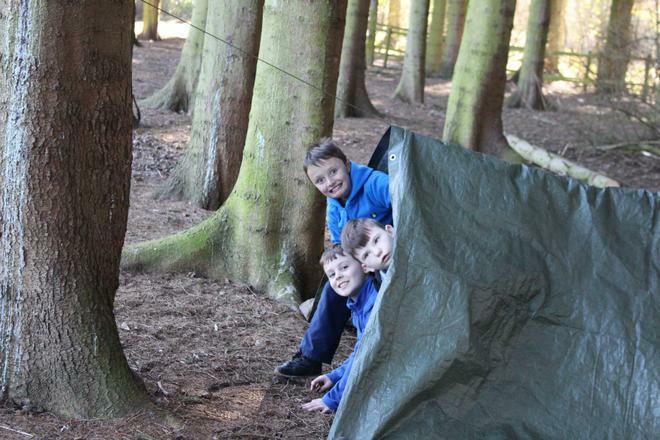 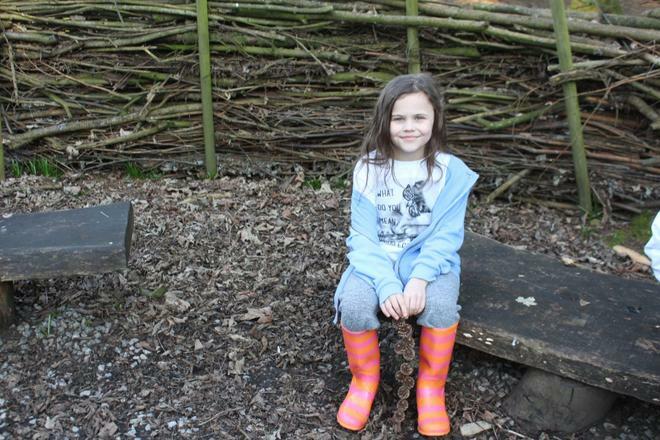 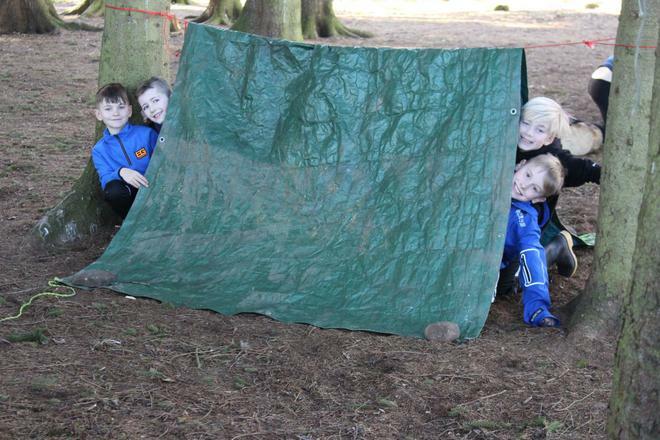 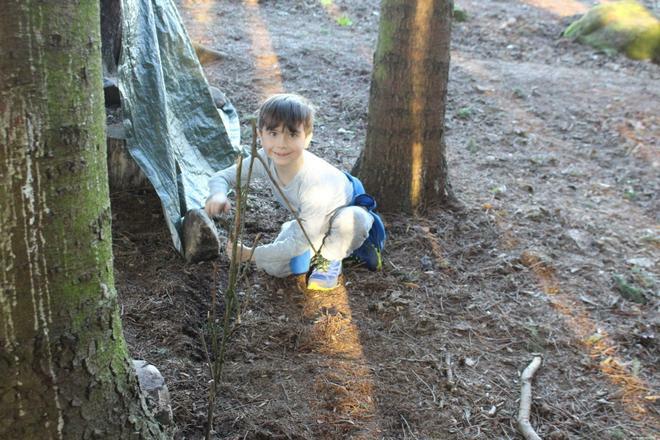 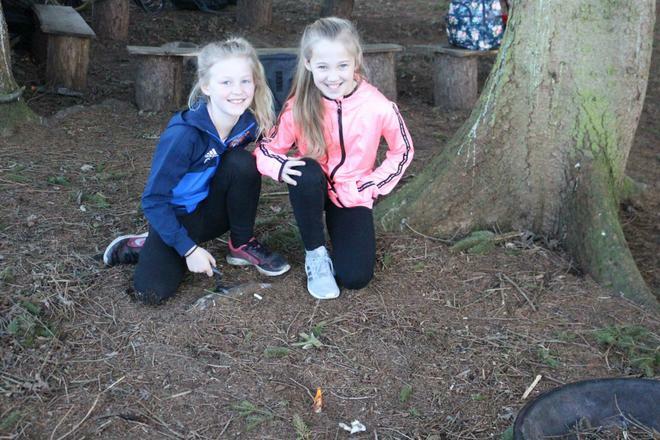 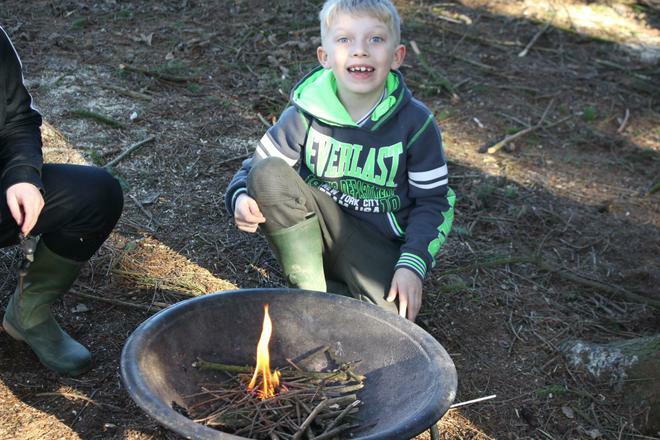 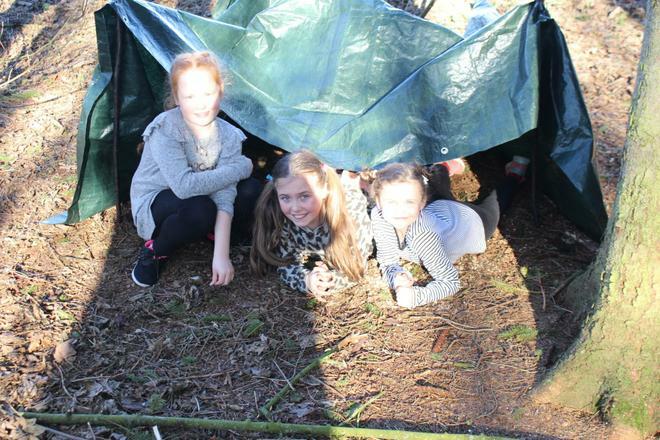 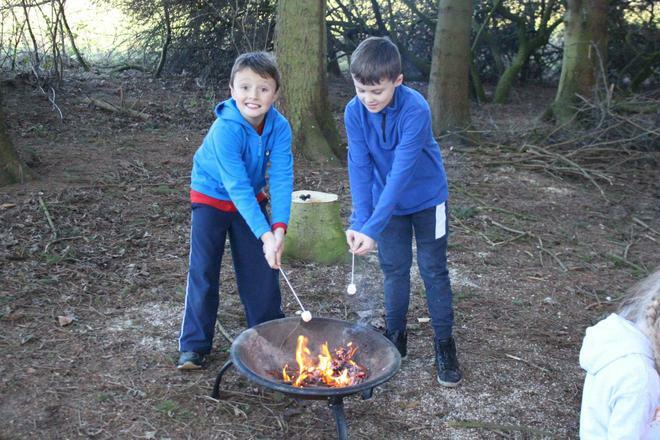 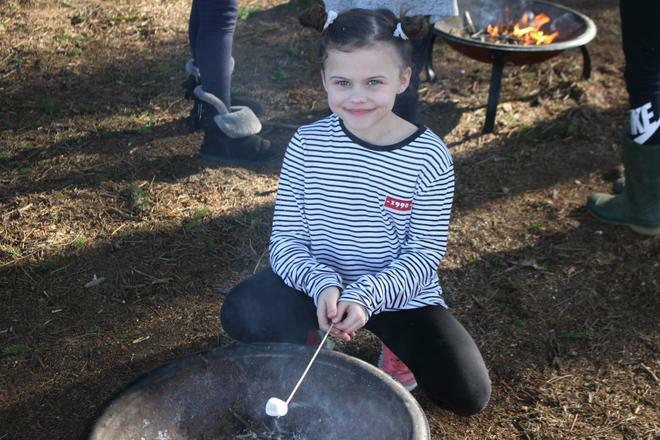 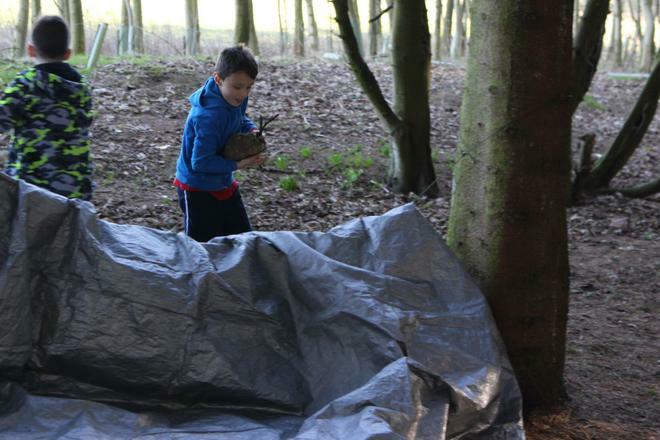 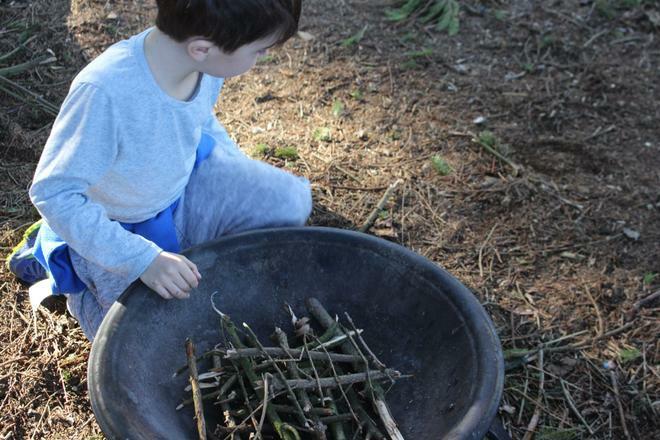 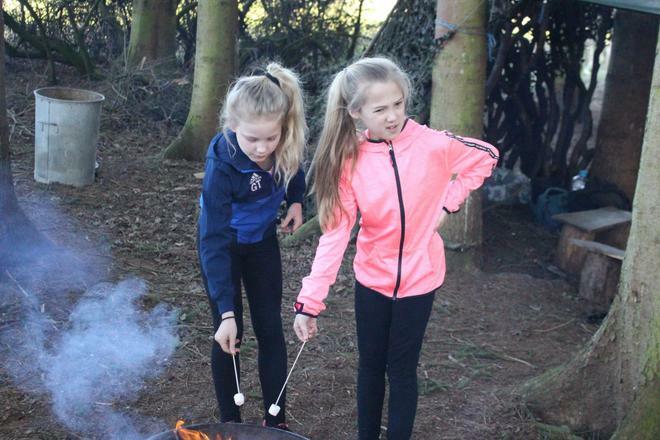 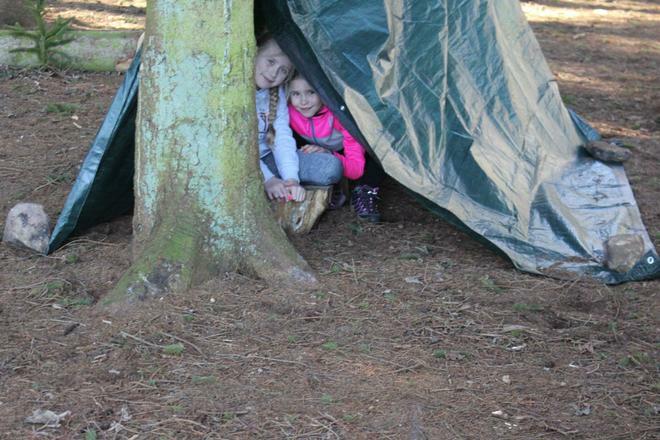 They made dens, created a fire and then enjoyed toasting and eating marshmallows at the end. 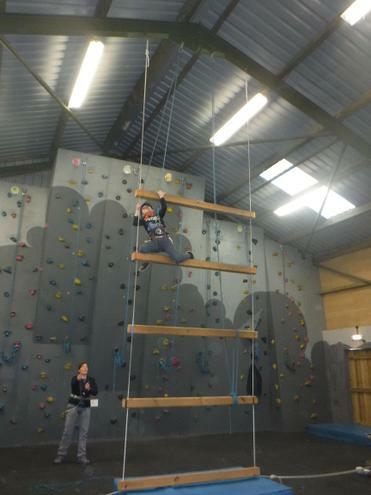 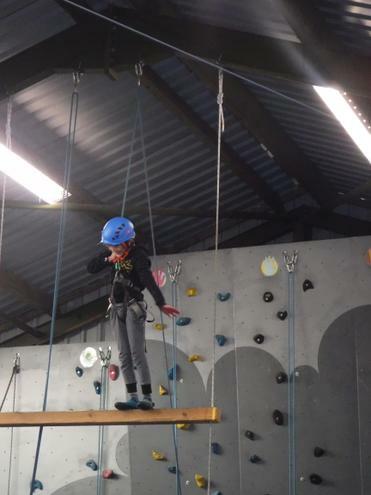 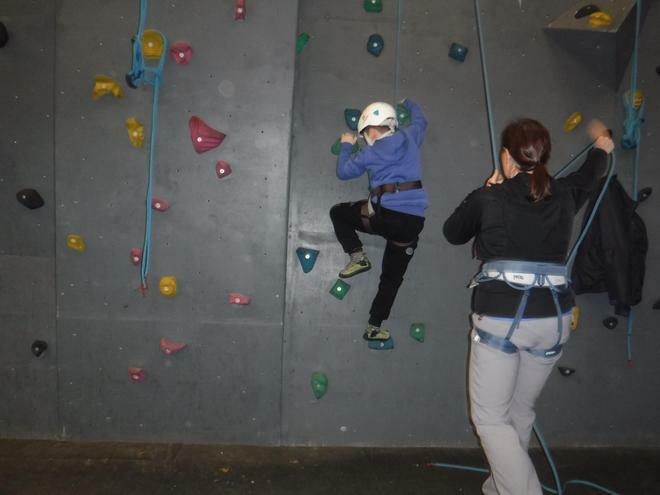 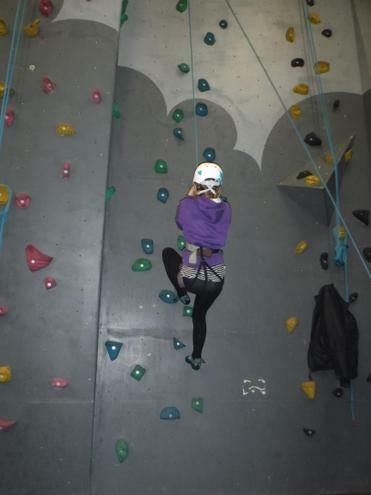 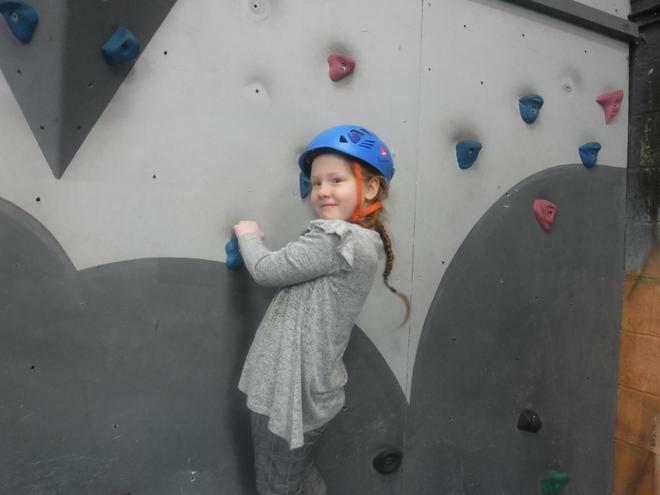 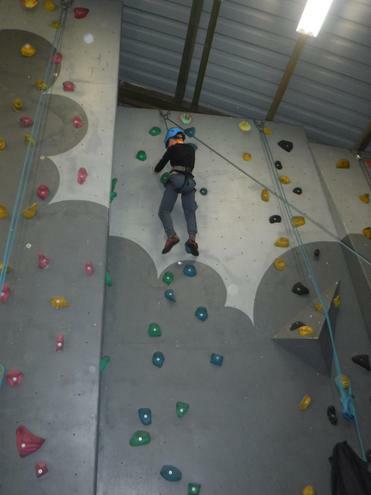 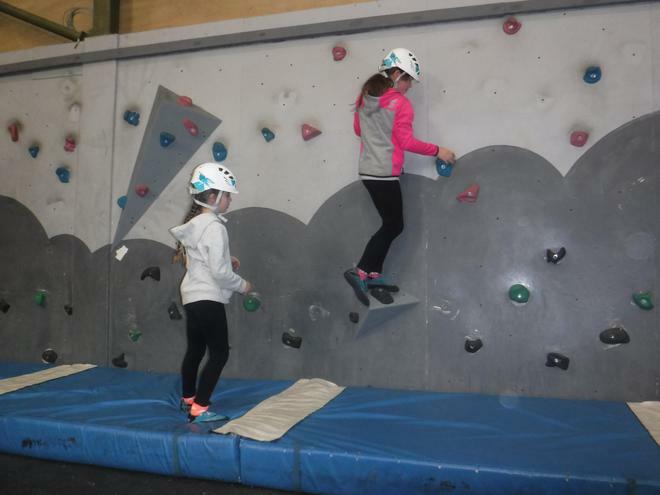 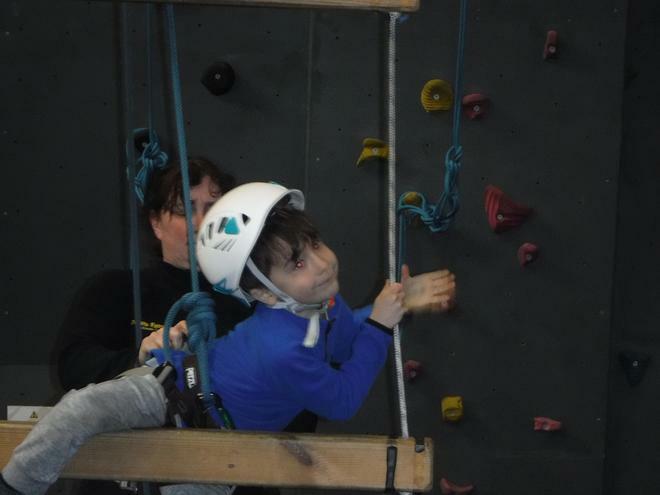 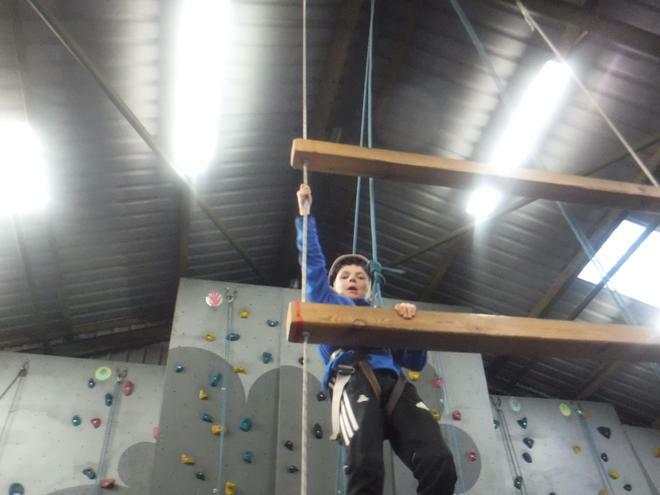 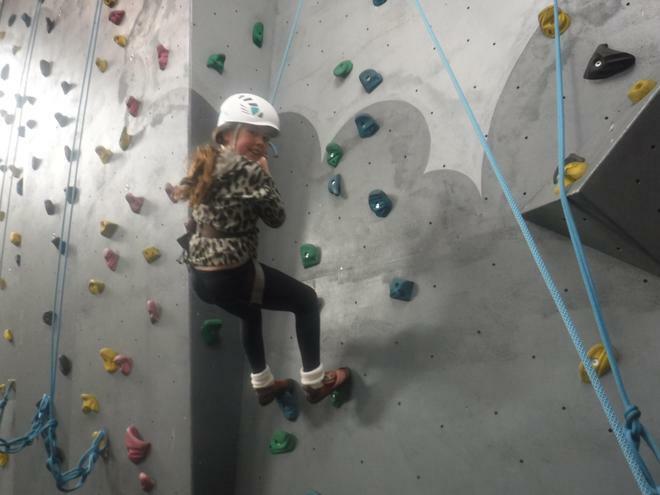 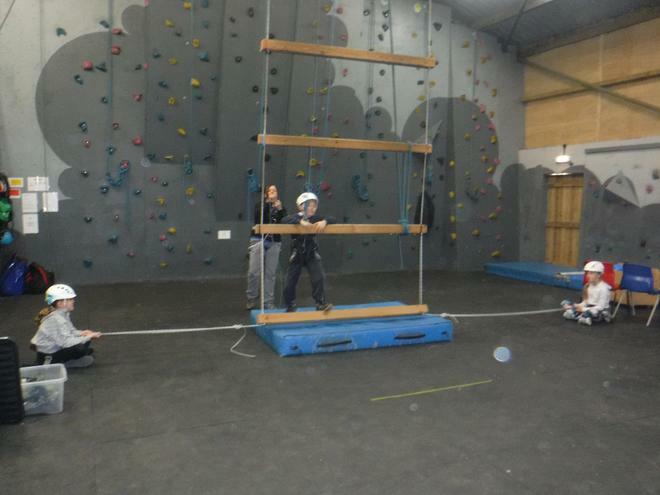 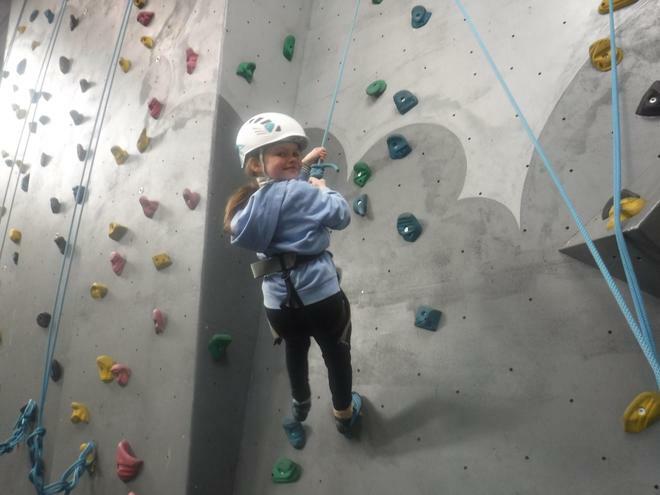 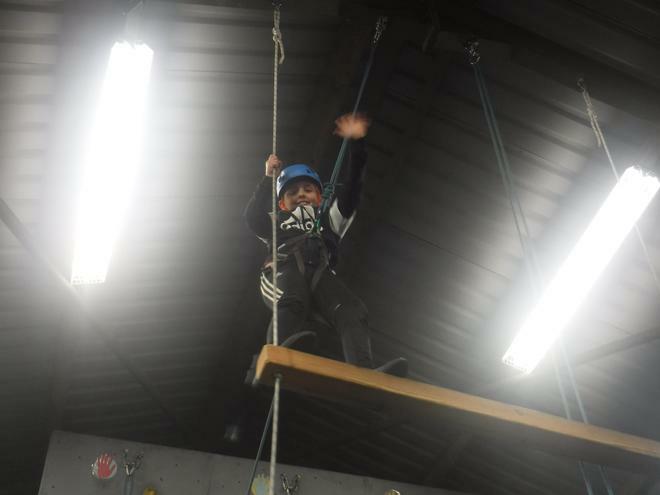 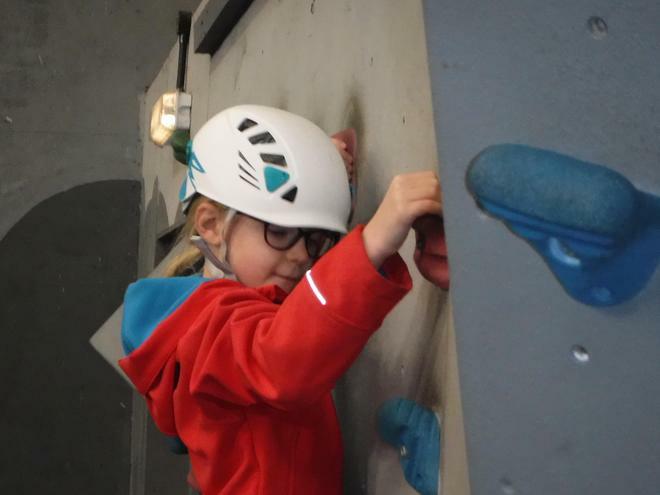 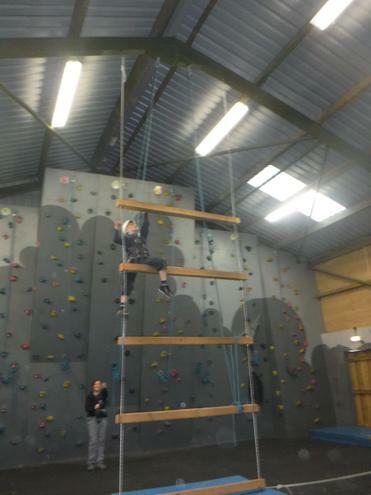 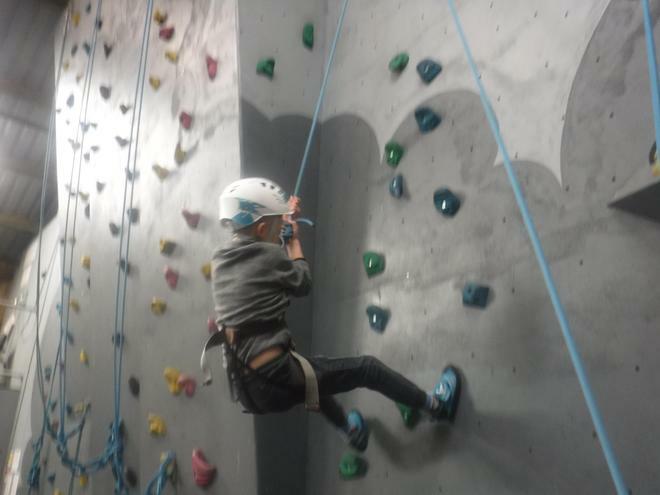 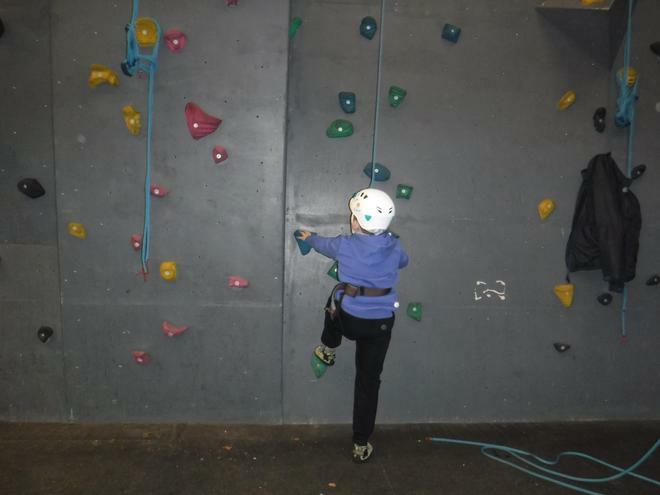 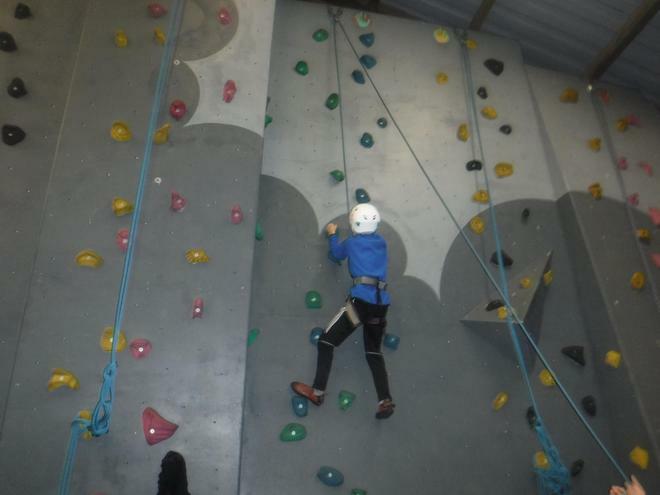 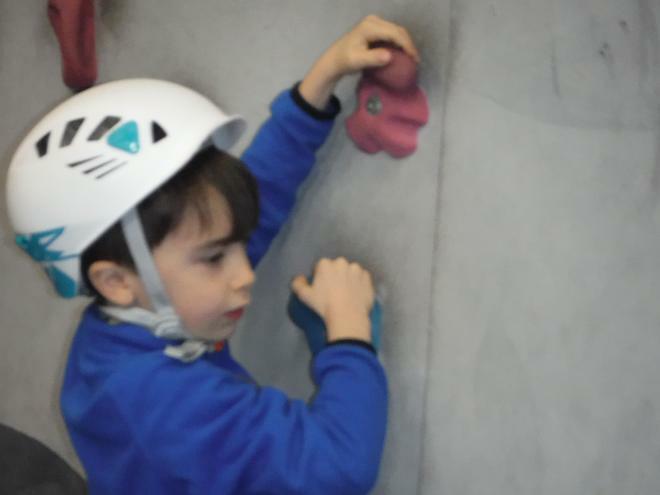 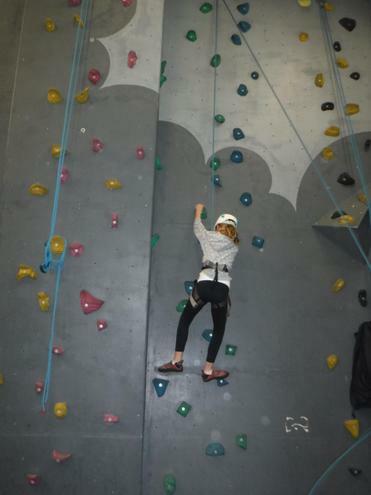 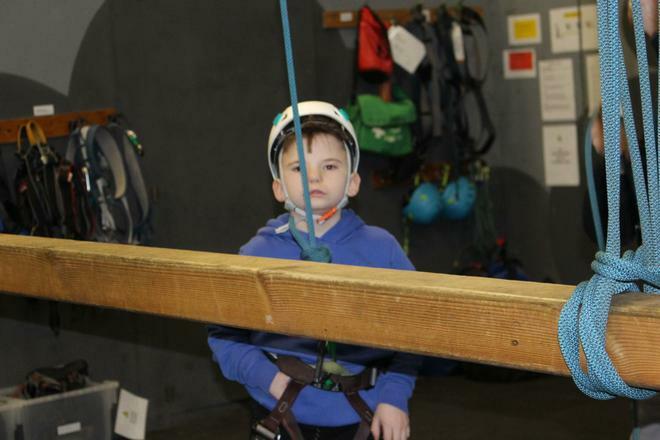 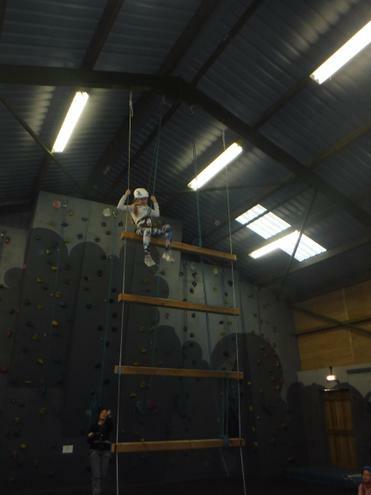 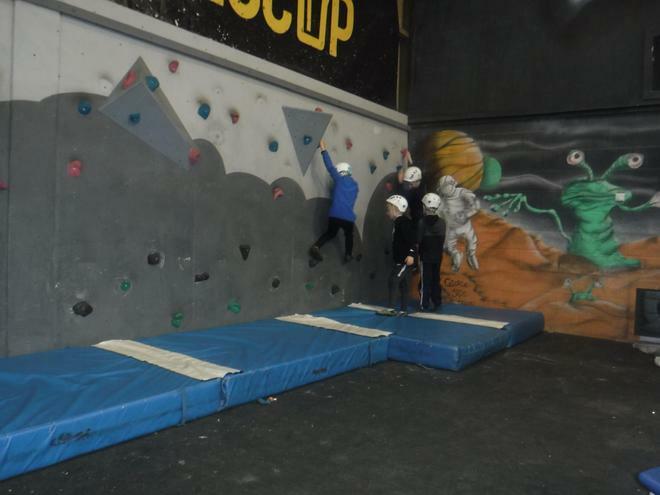 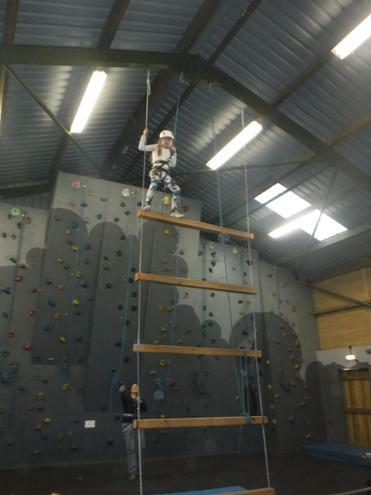 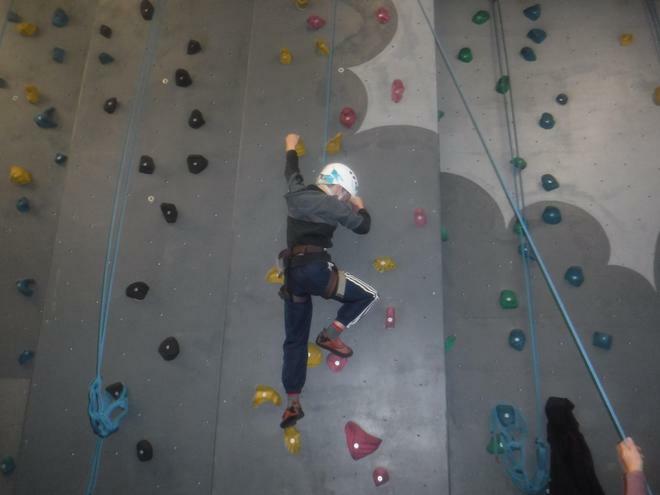 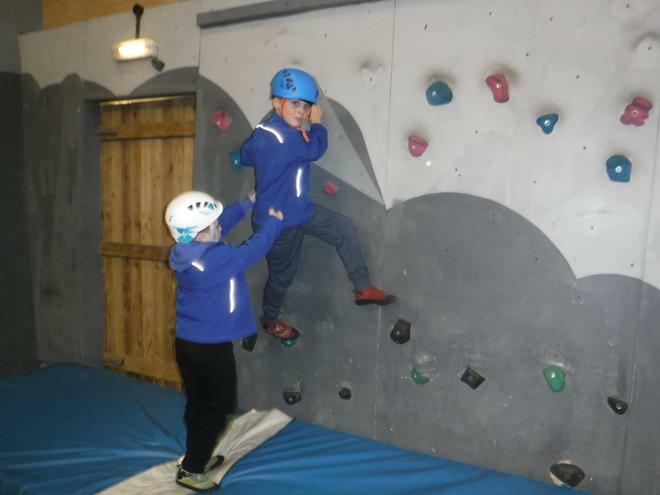 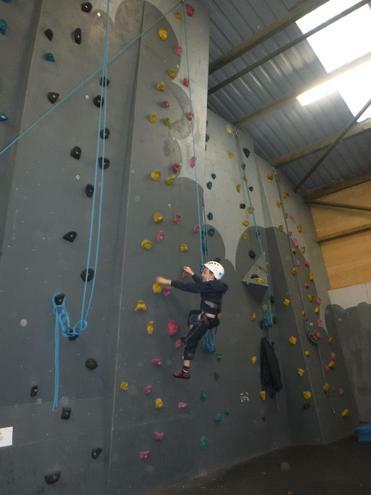 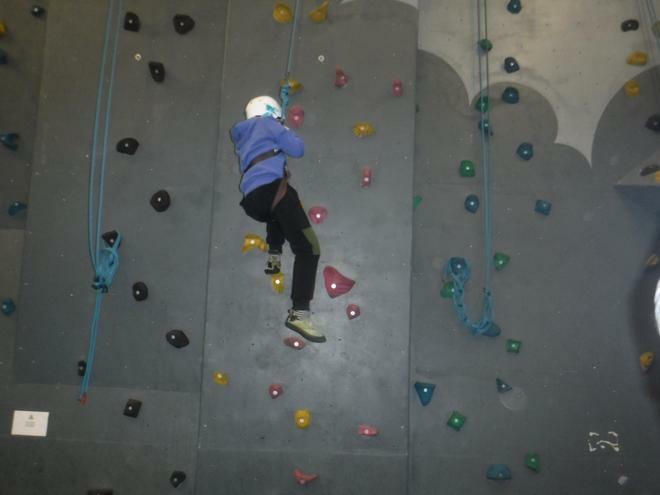 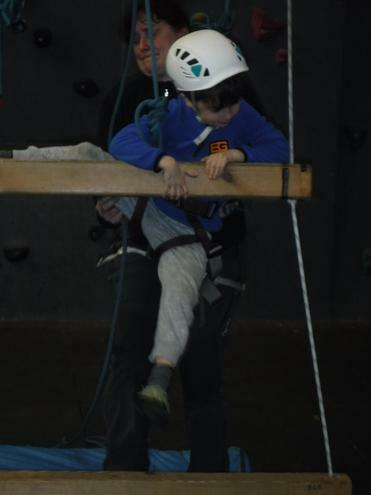 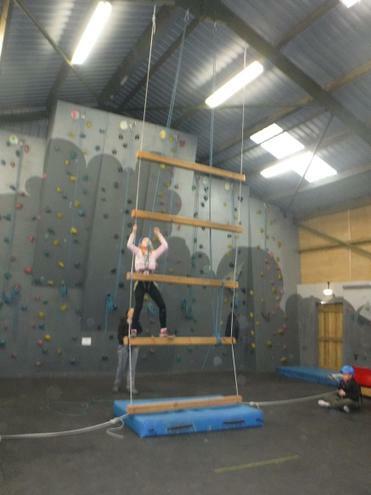 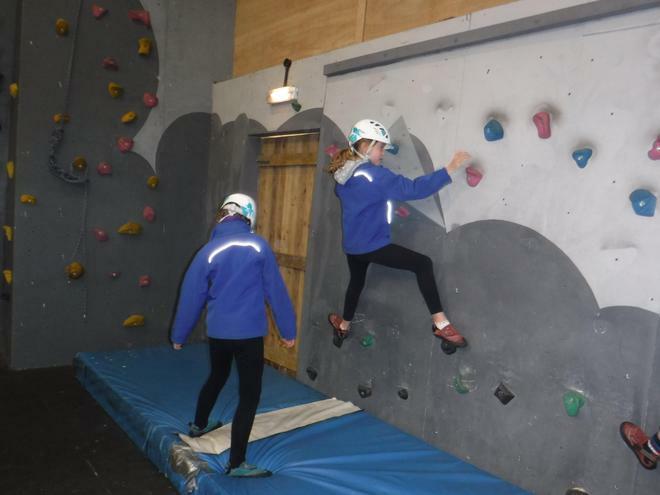 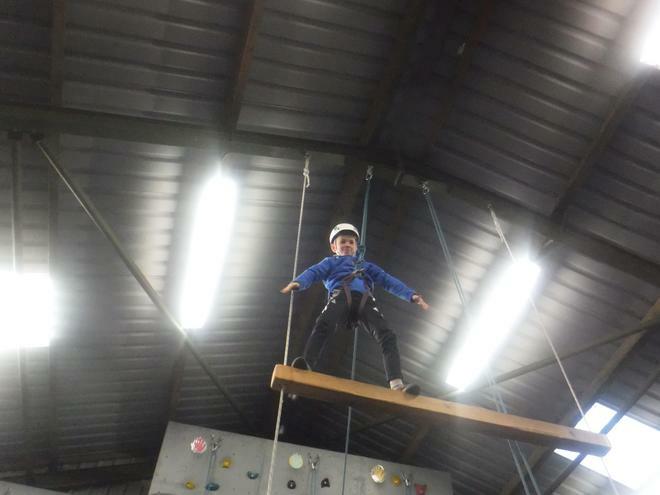 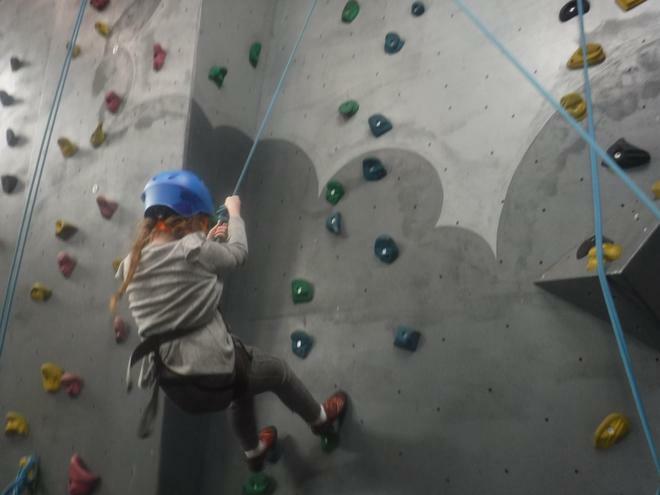 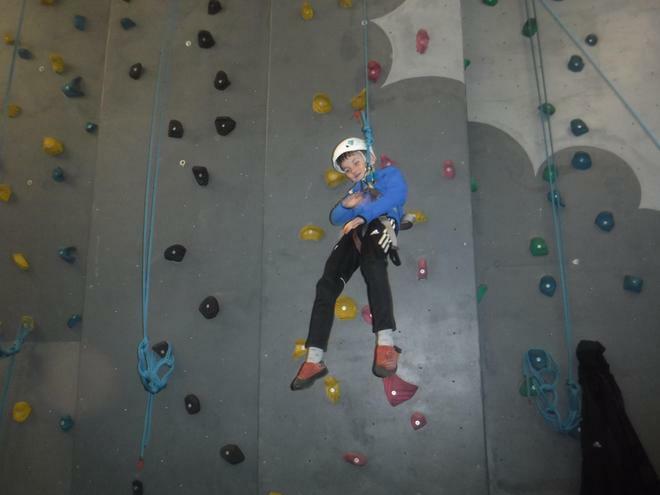 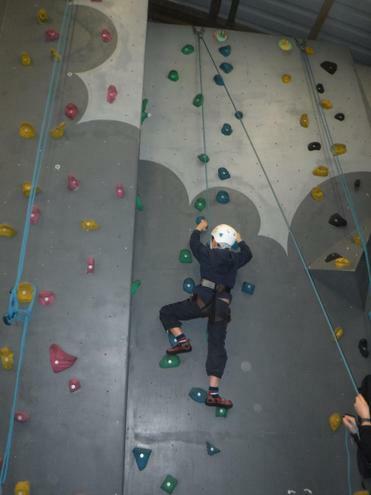 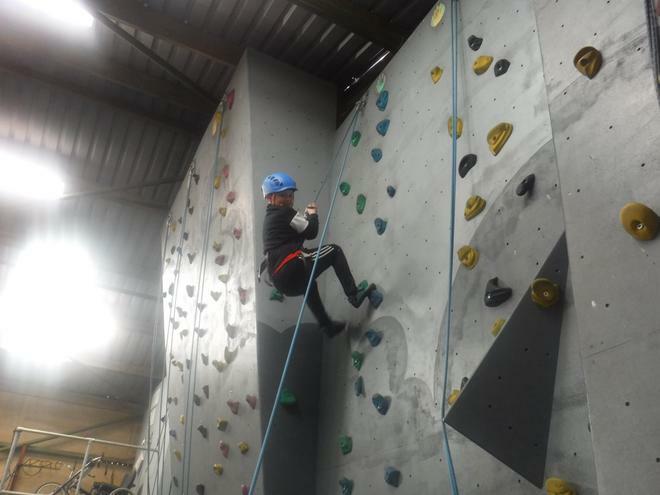 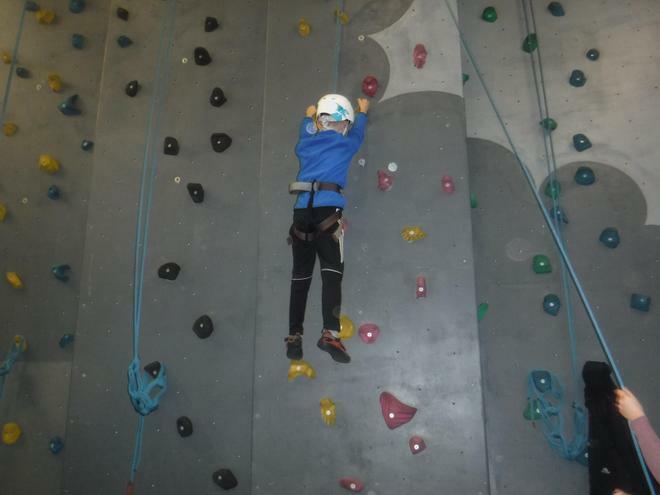 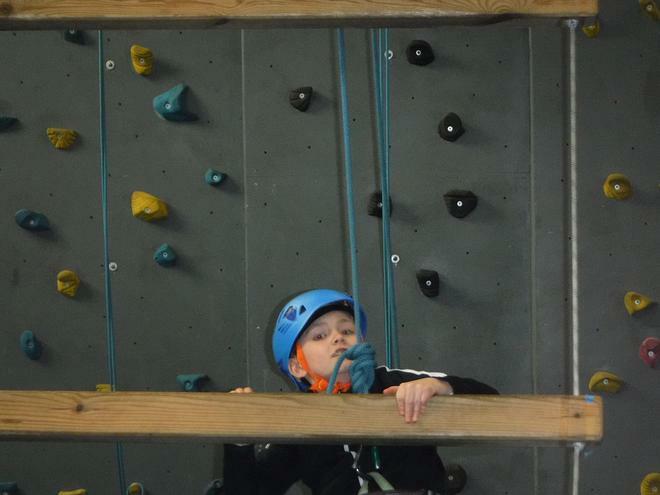 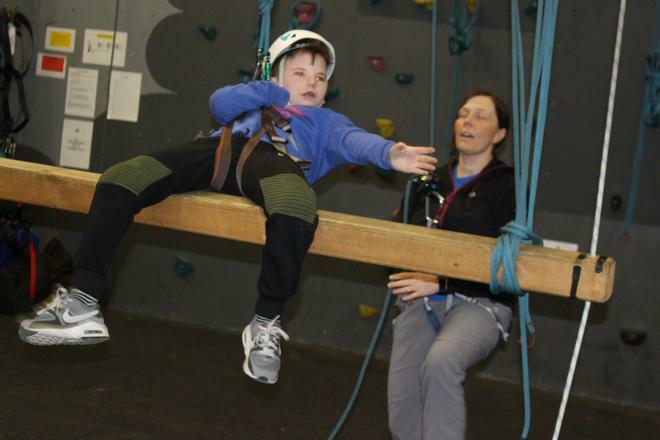 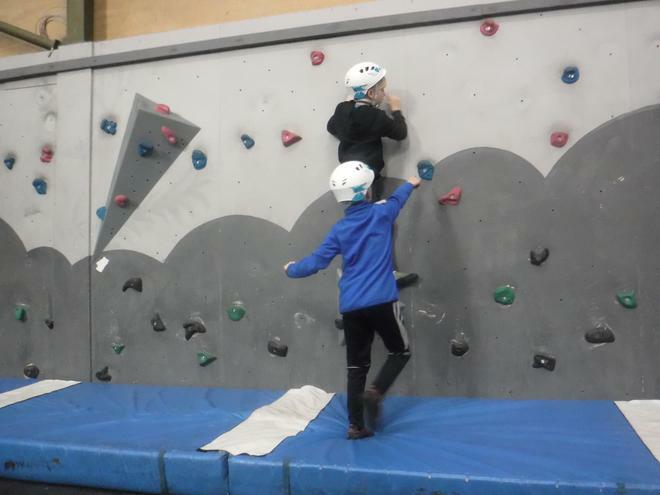 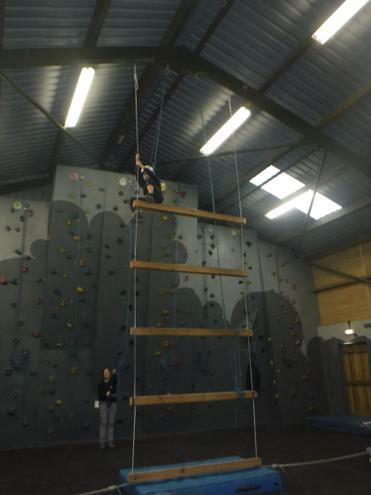 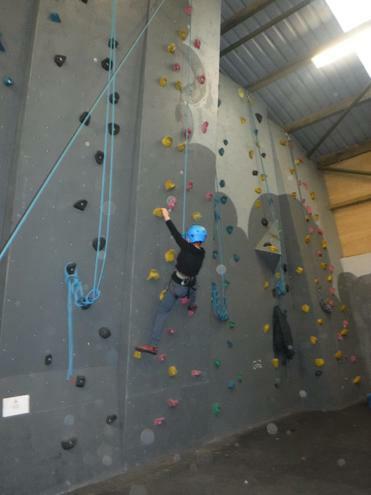 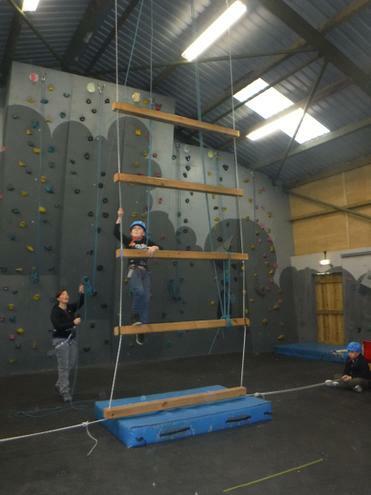 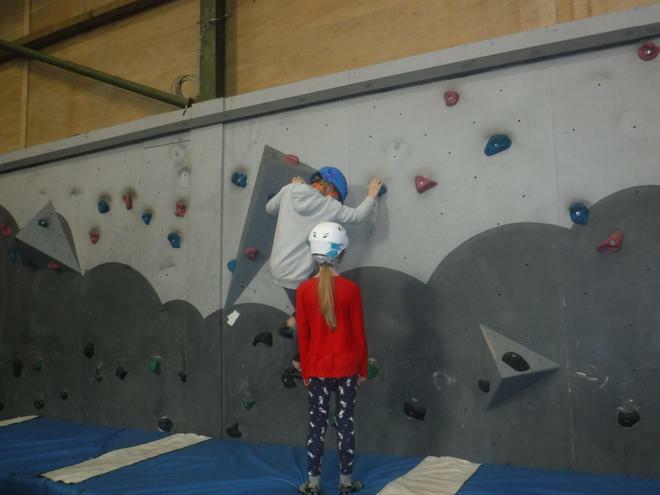 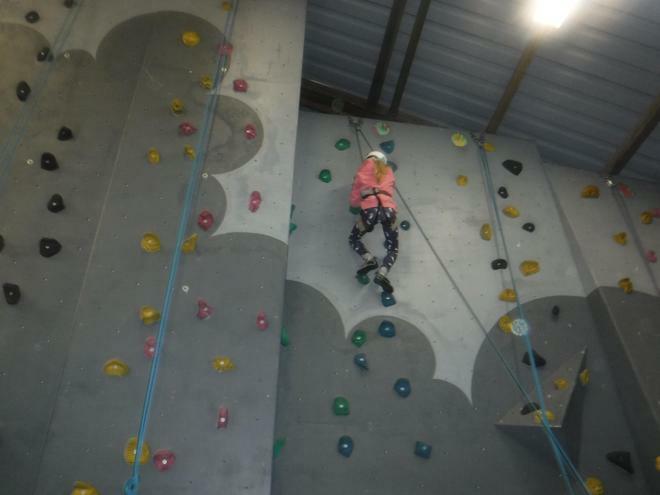 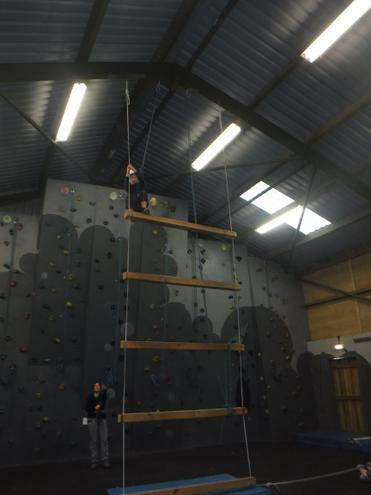 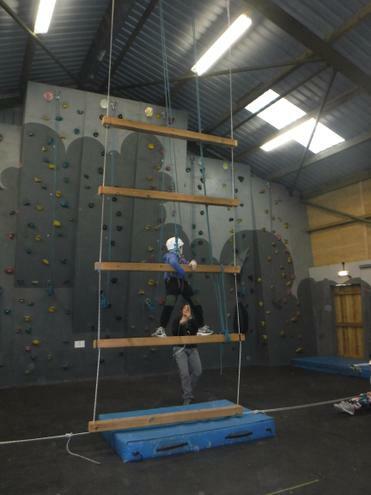 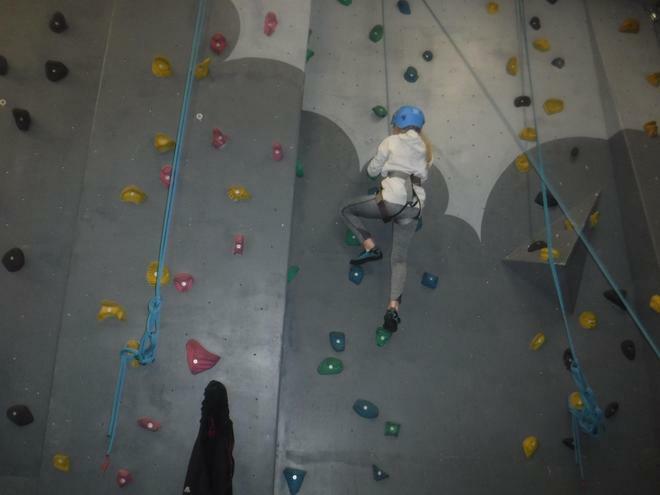 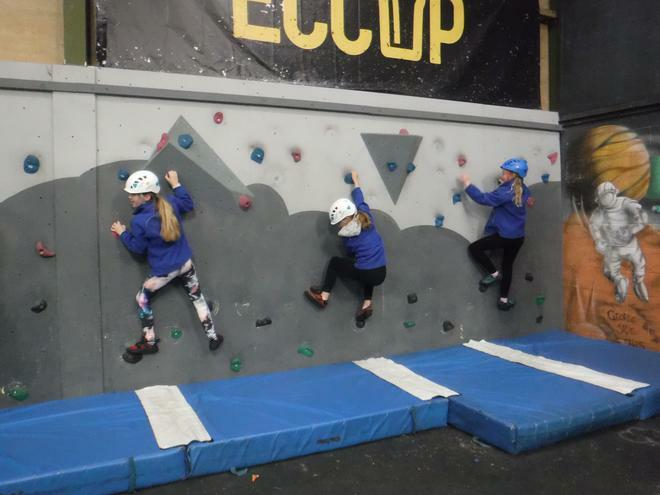 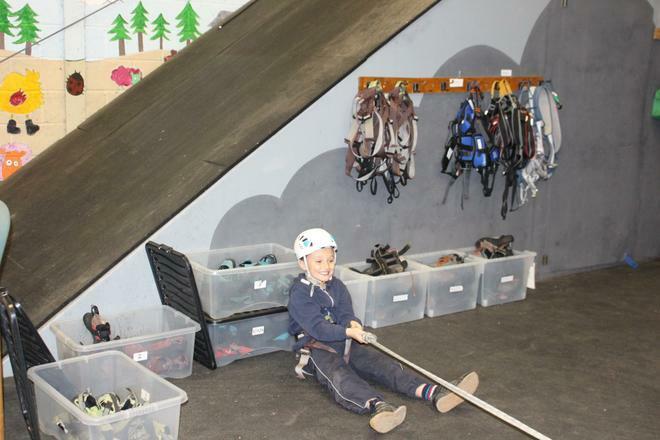 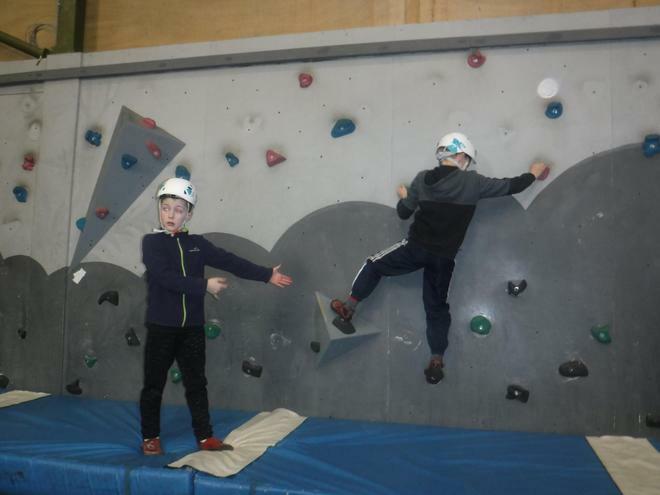 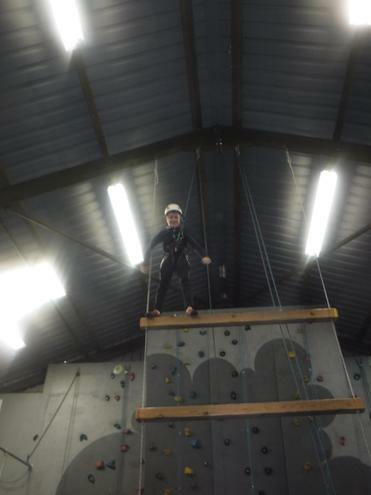 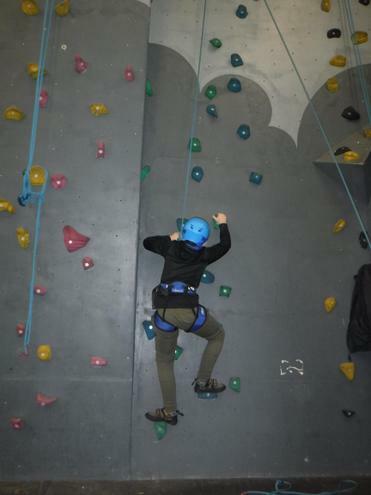 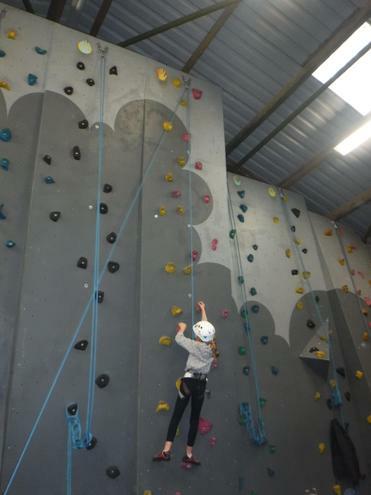 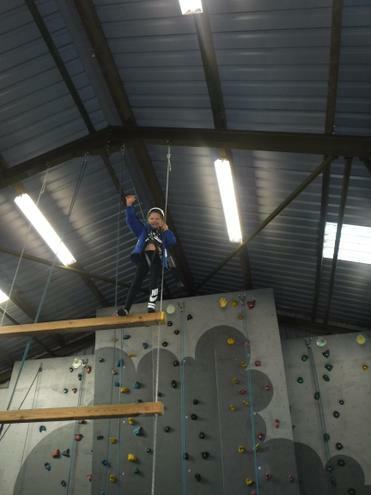 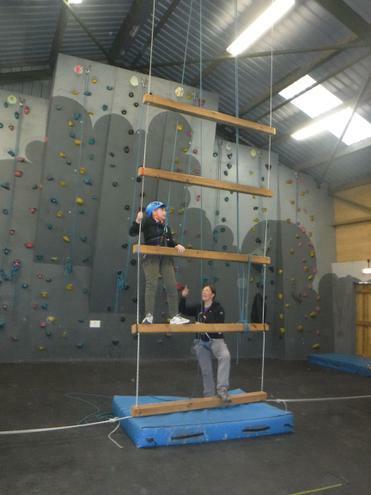 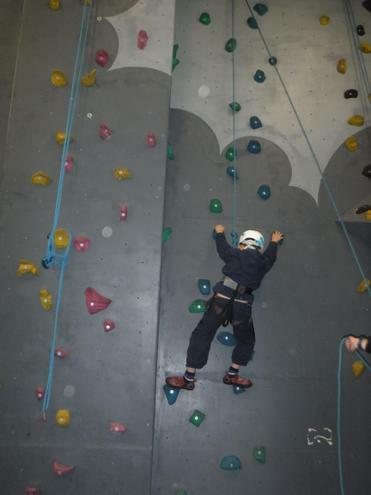 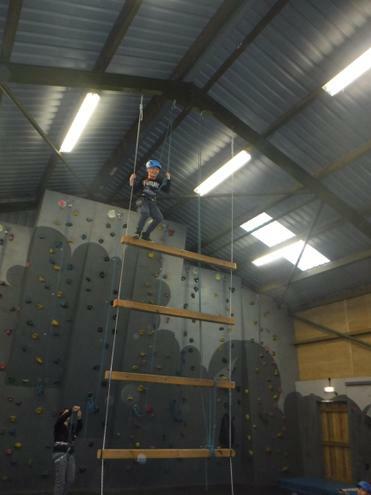 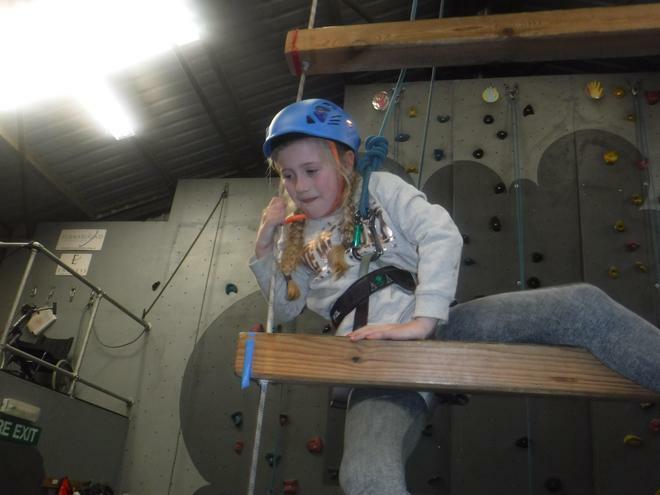 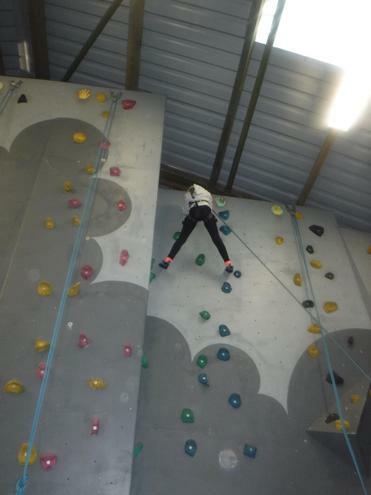 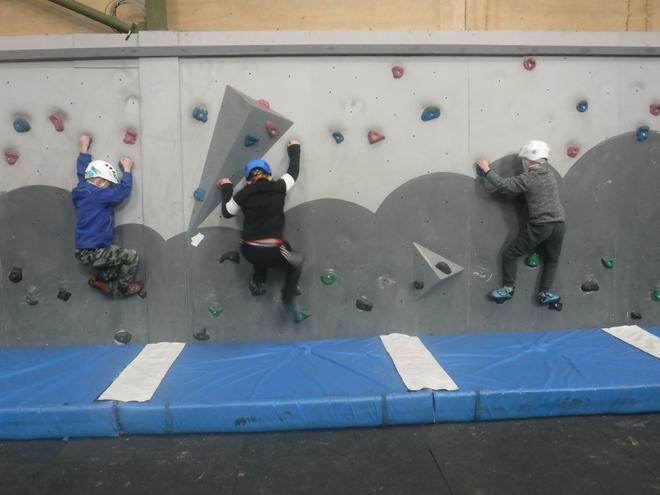 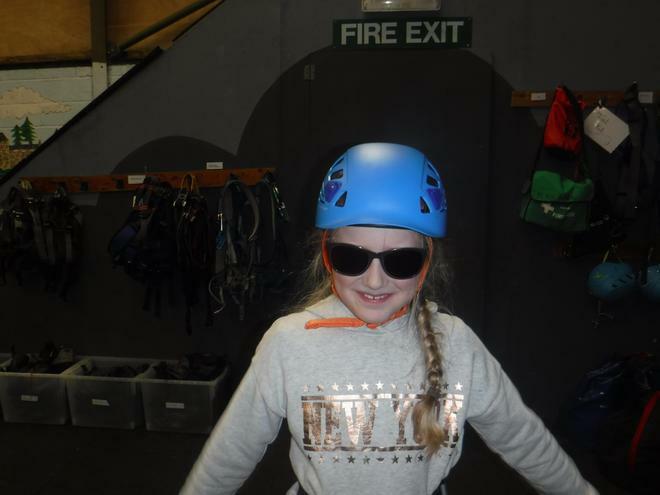 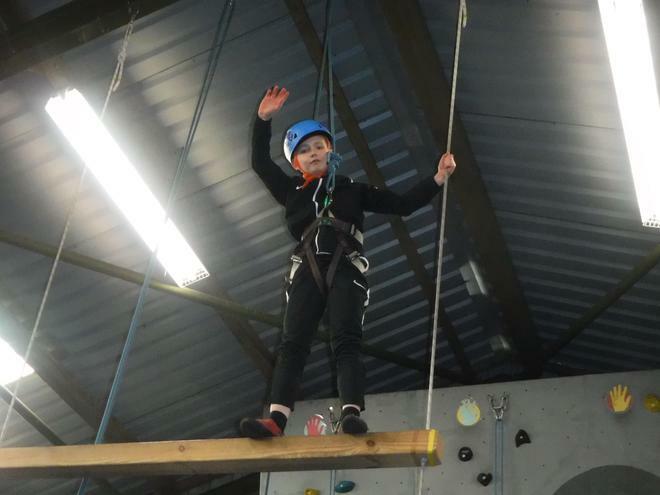 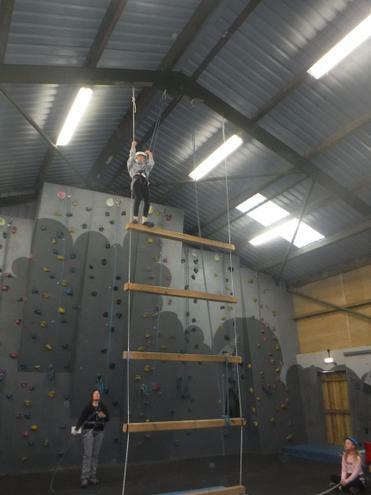 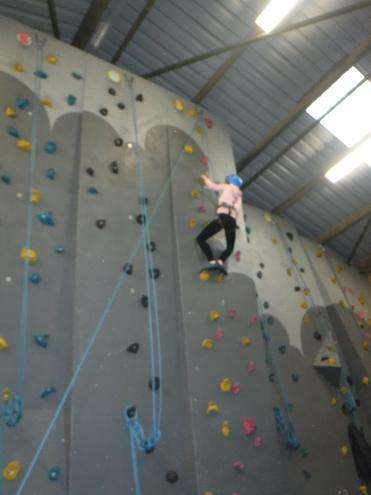 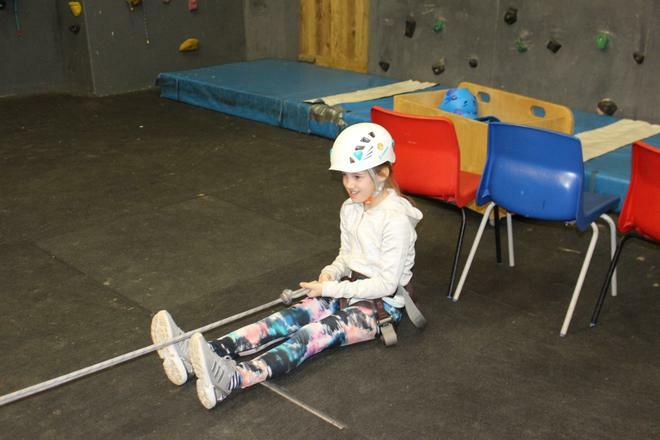 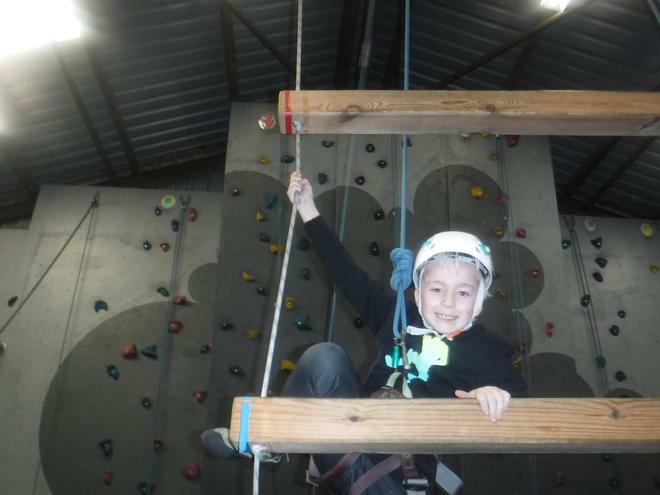 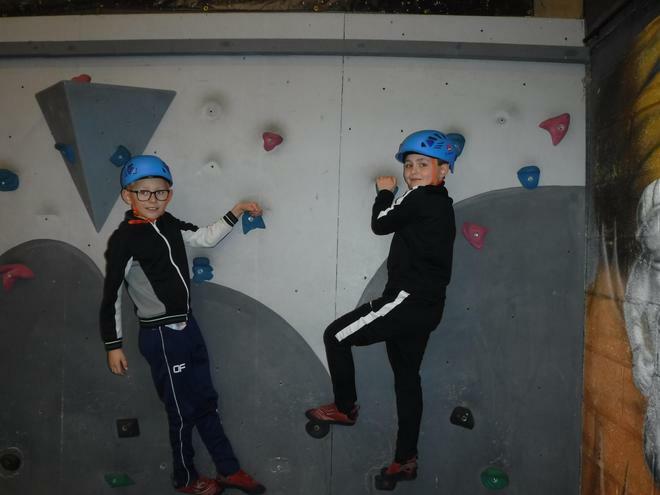 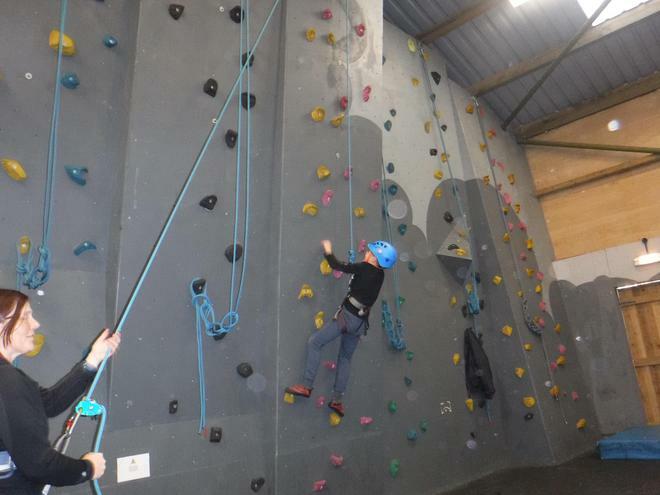 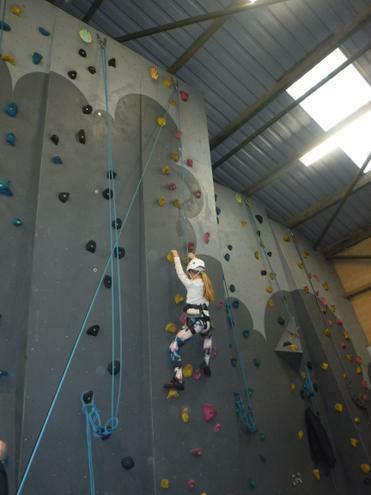 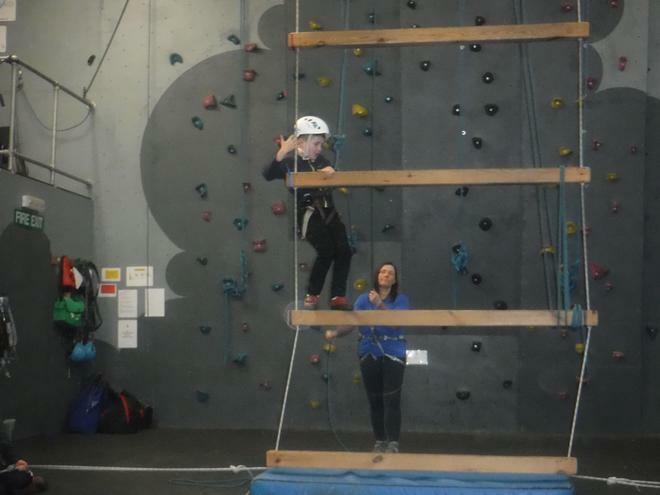 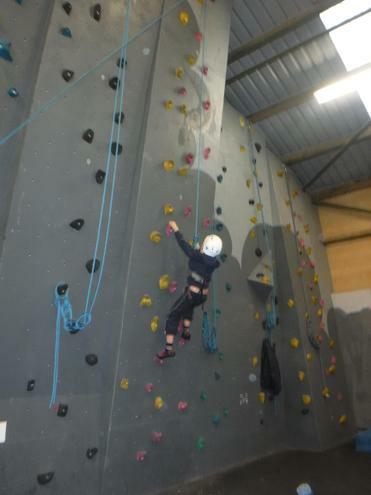 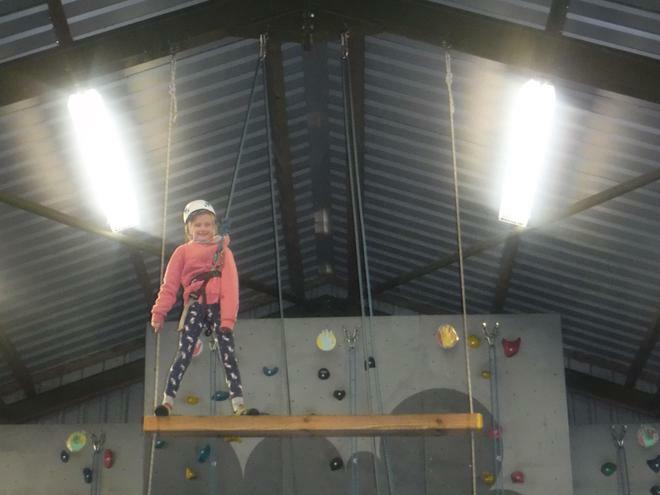 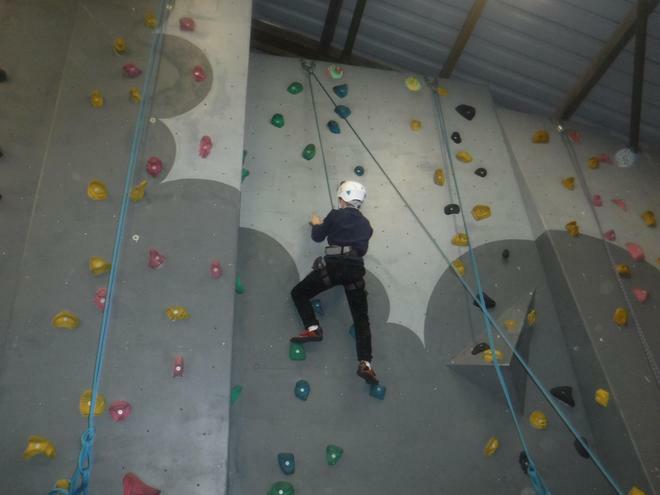 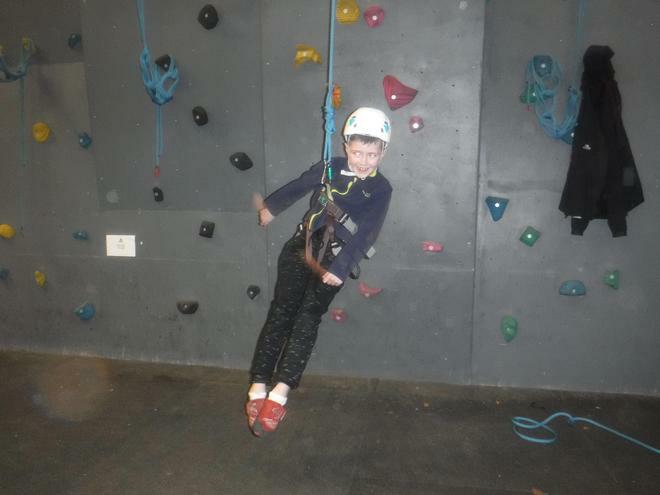 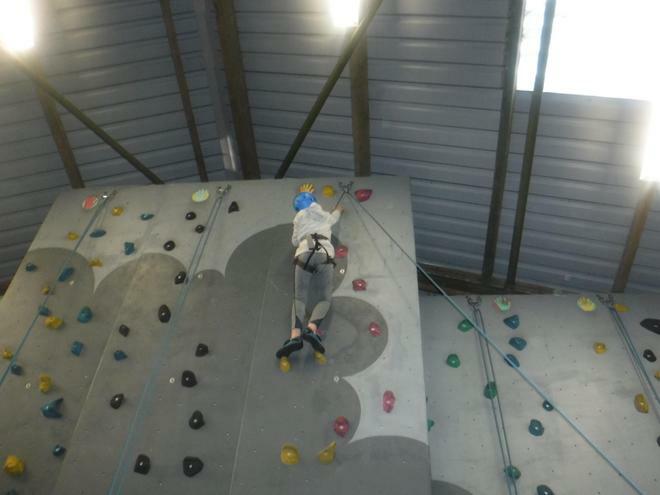 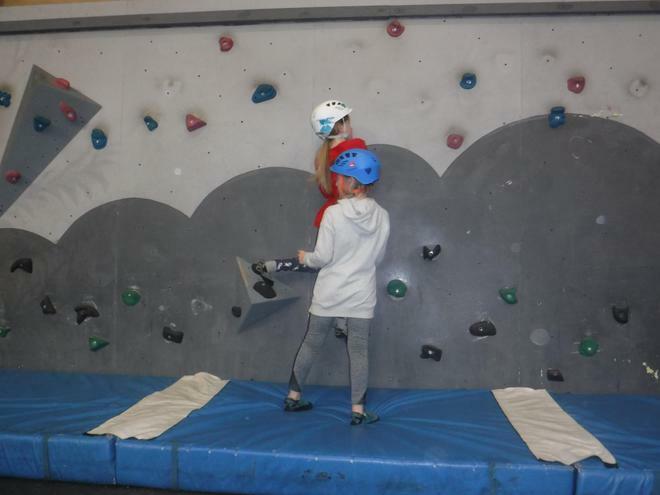 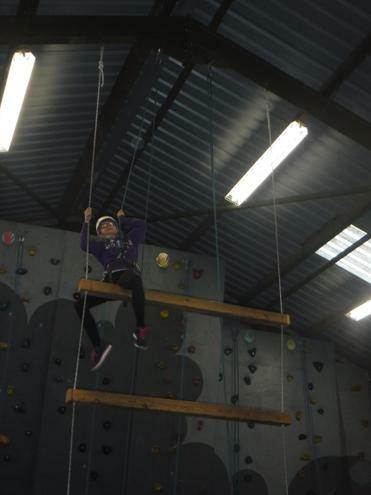 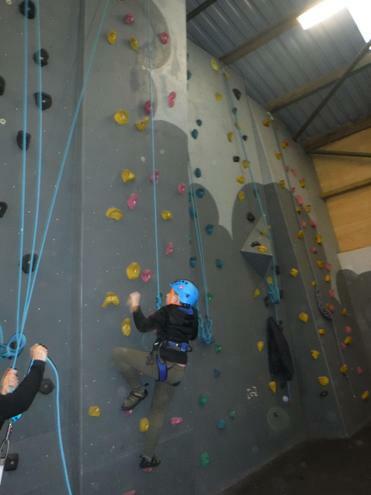 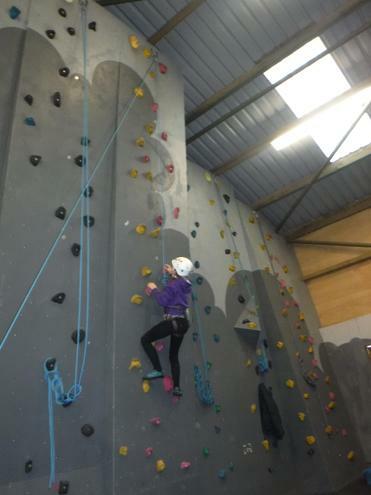 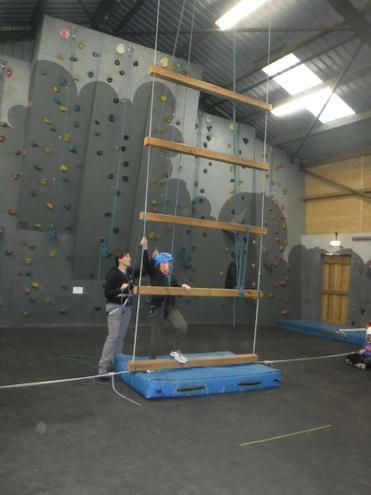 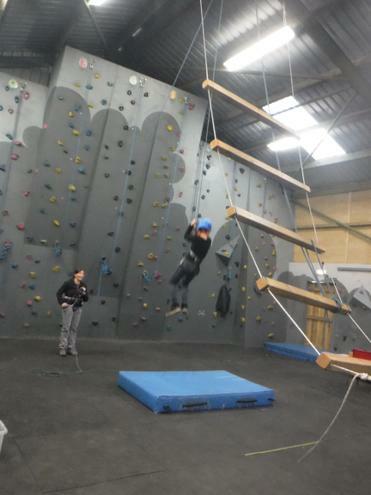 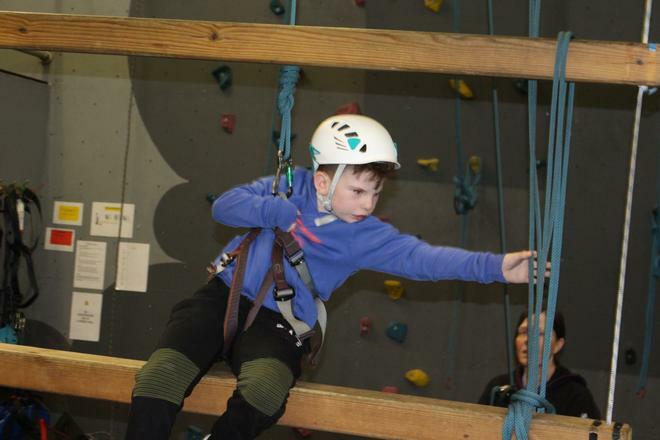 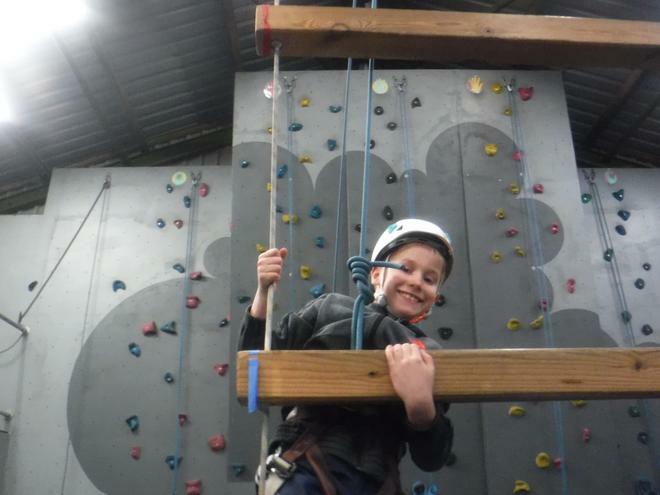 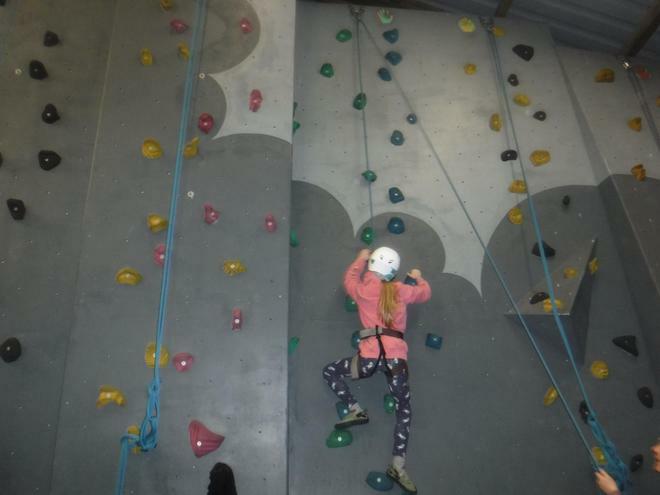 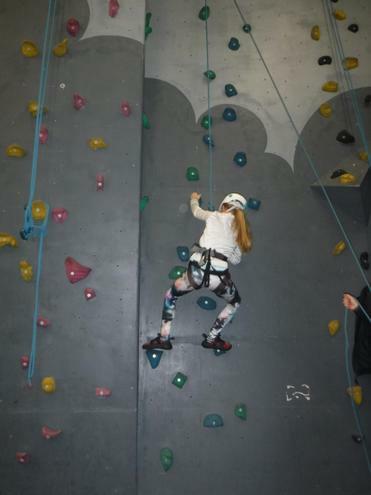 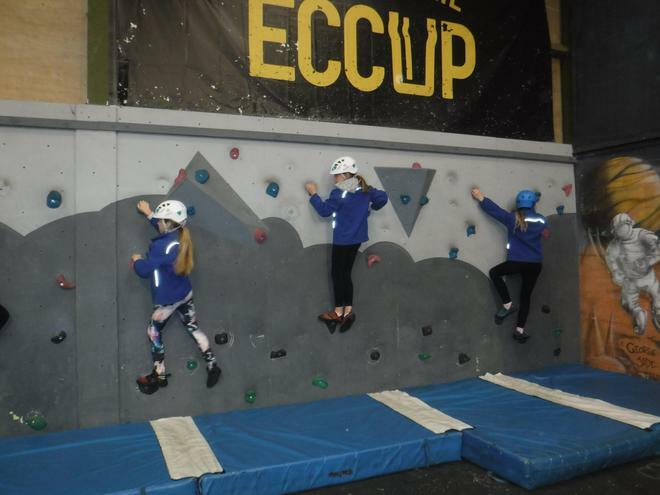 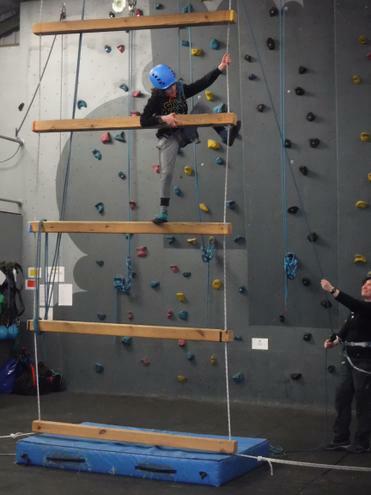 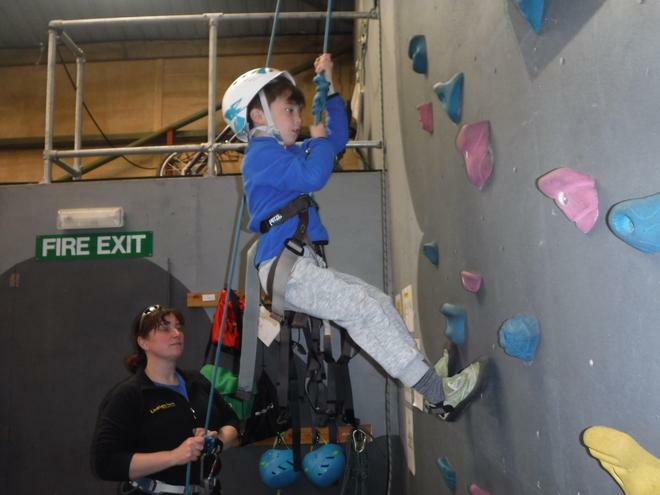 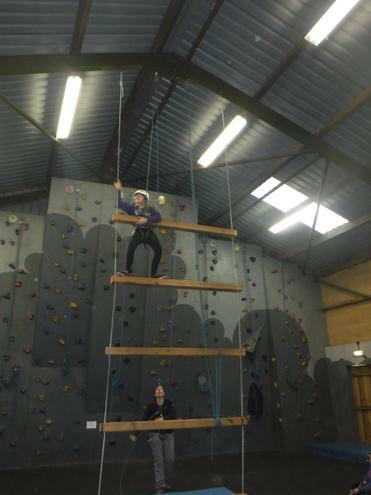 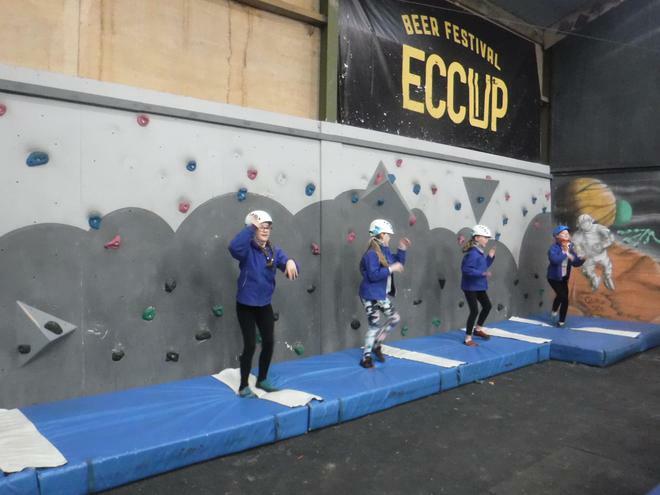 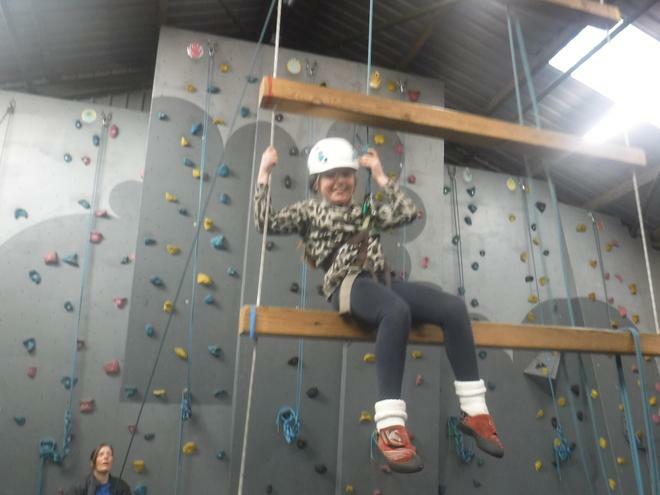 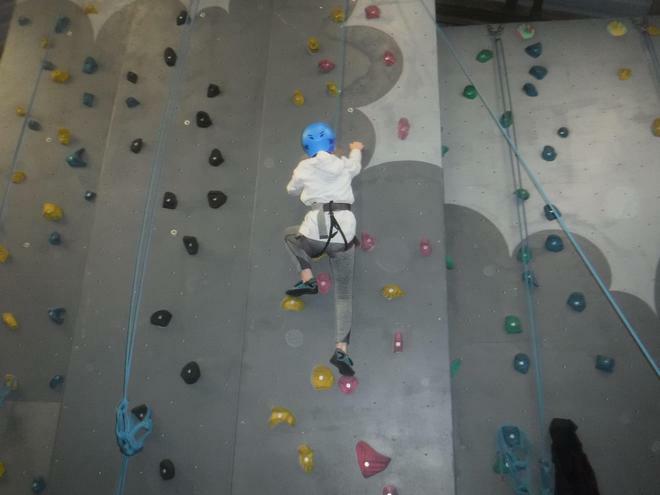 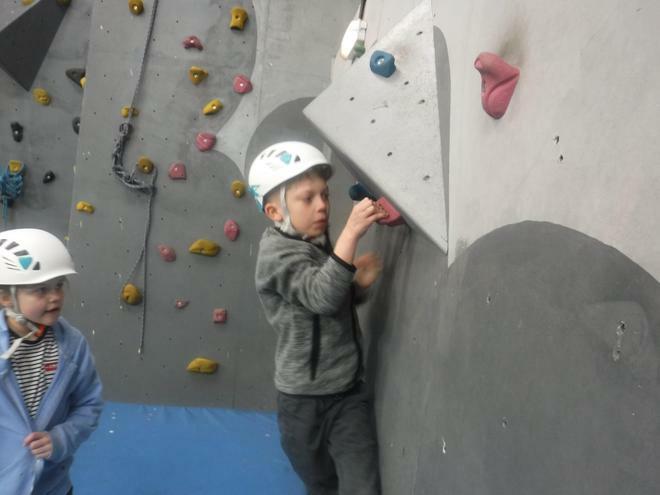 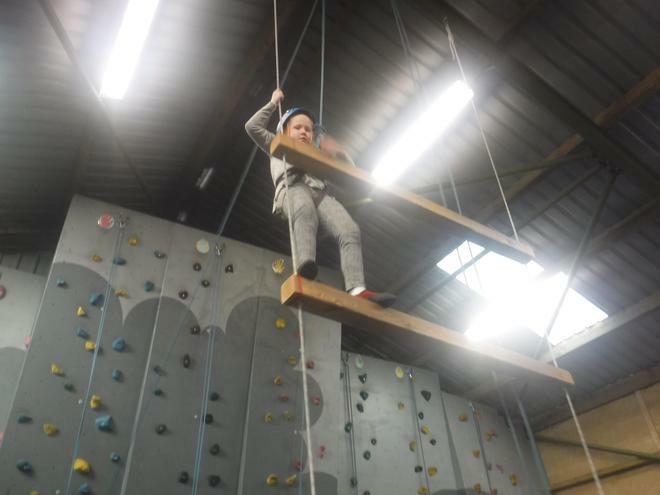 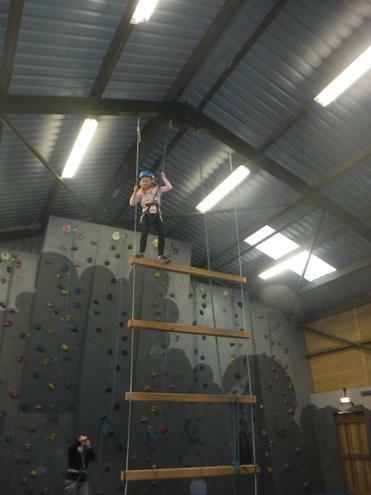 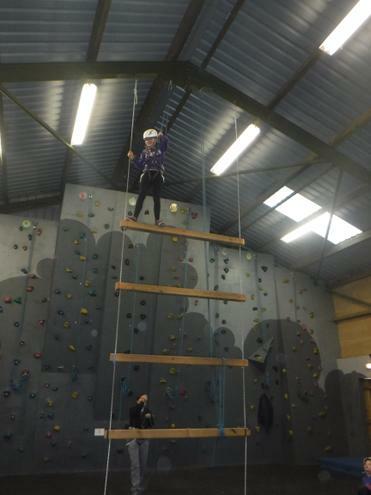 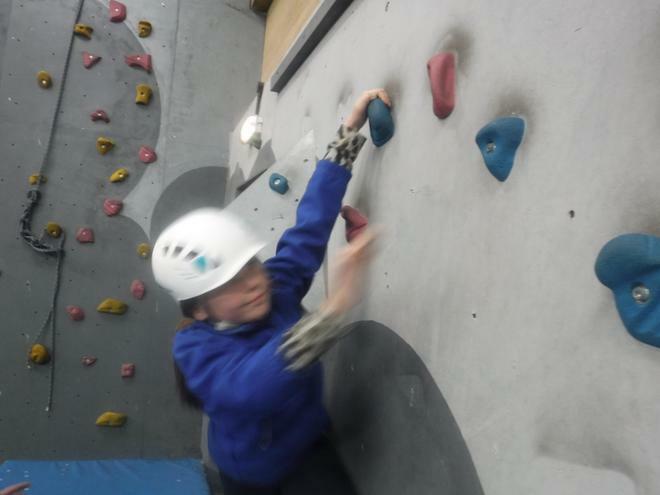 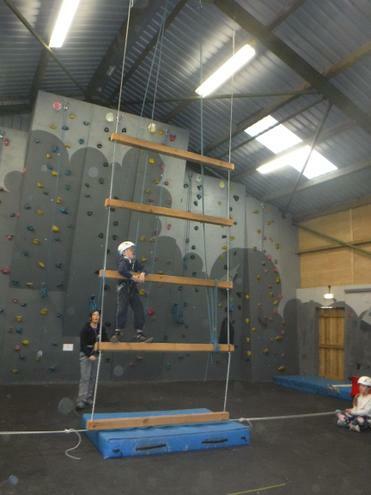 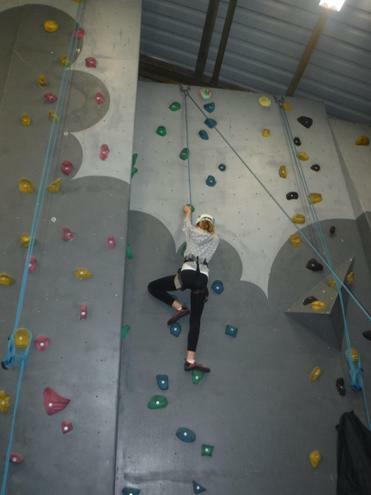 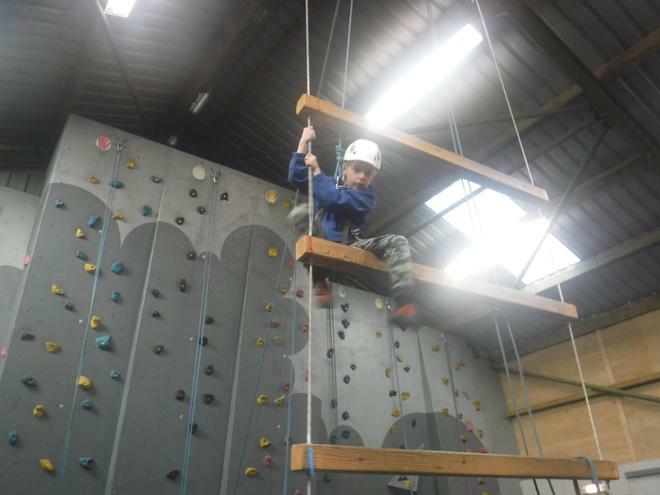 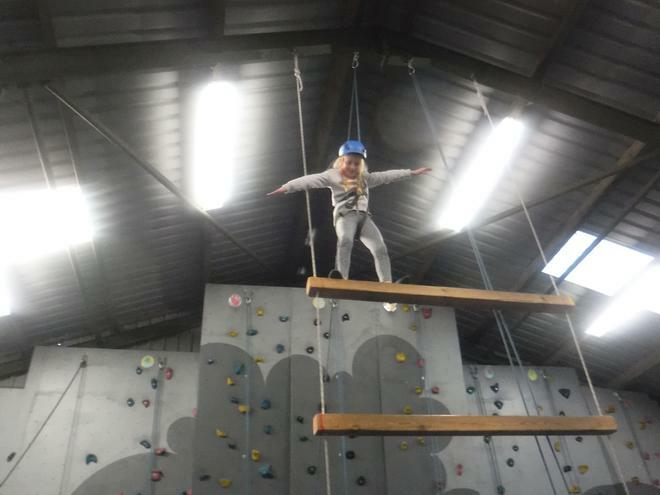 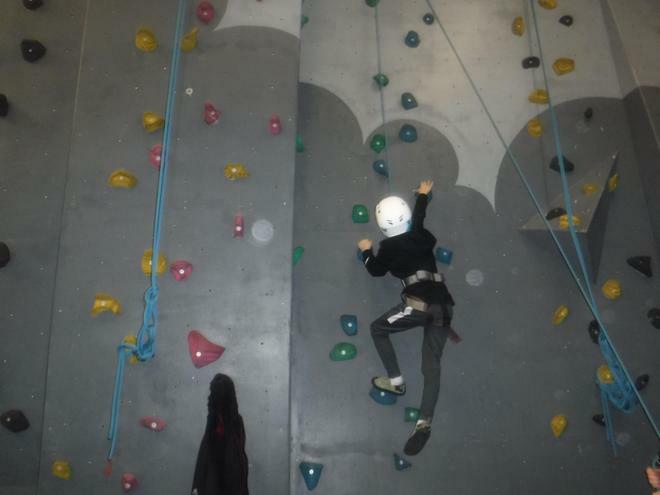 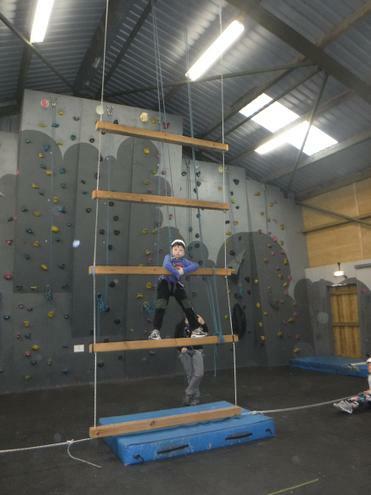 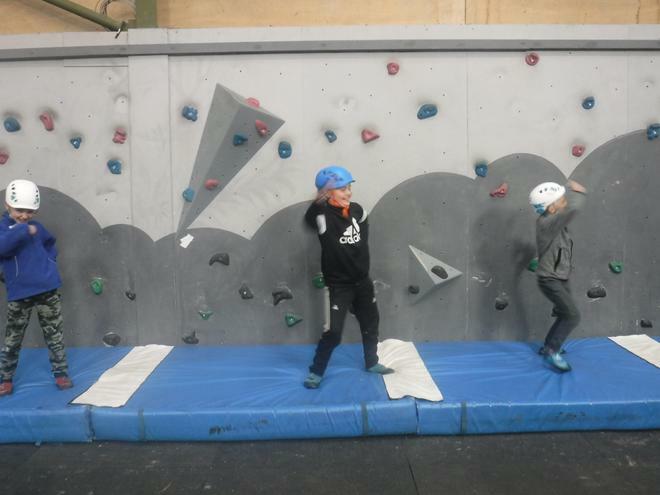 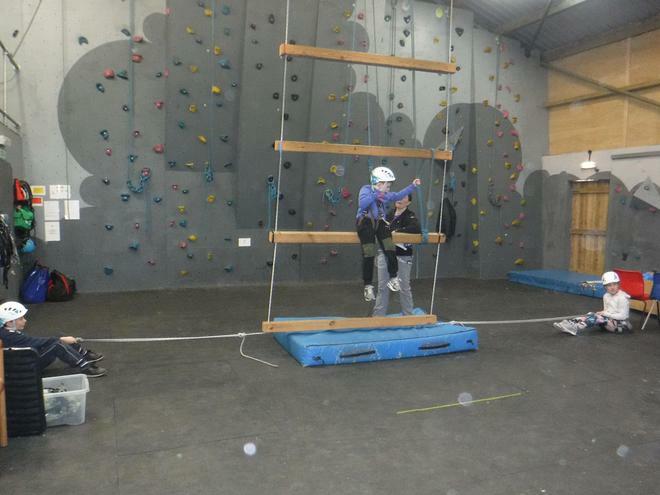 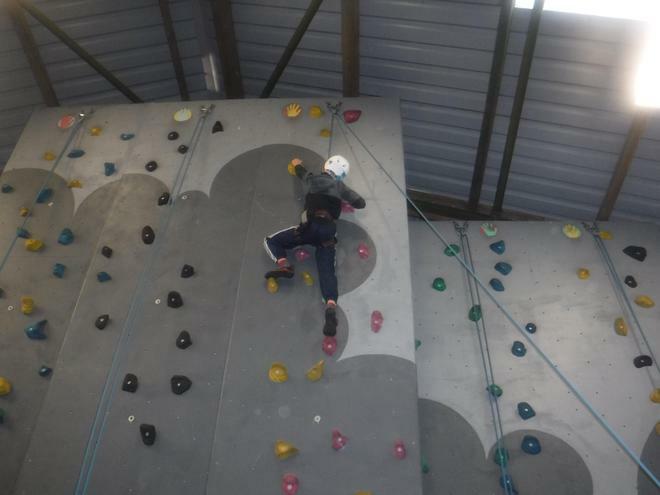 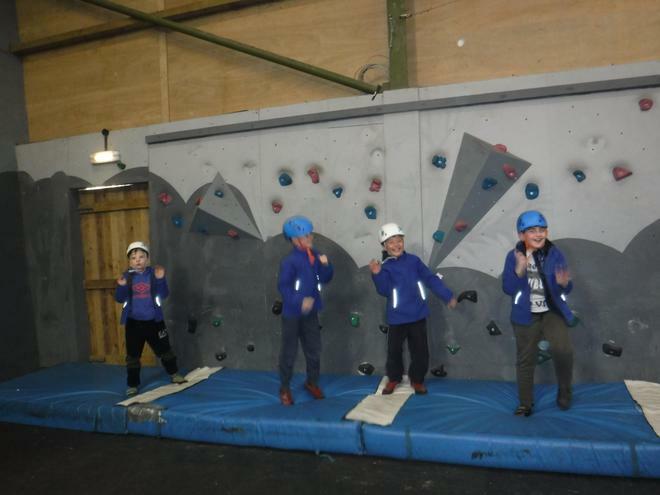 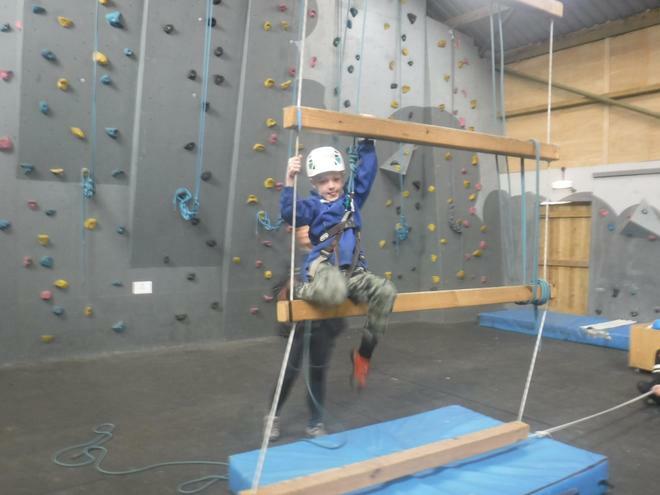 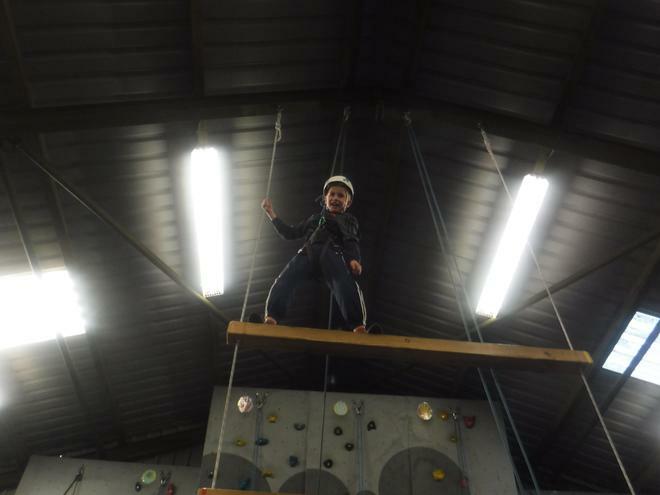 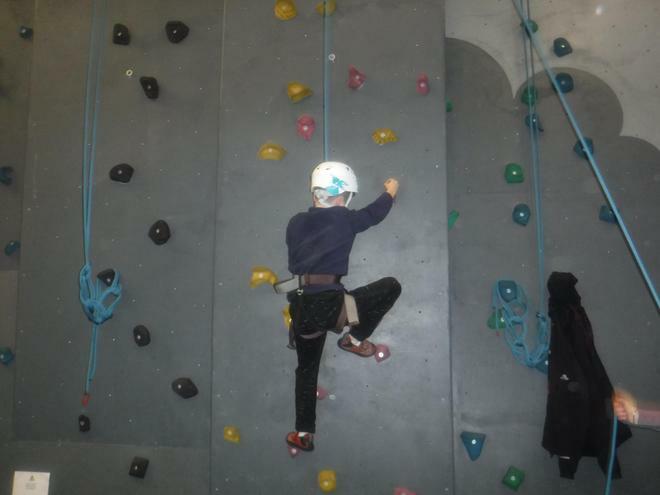 Some children did the cycling today whilst others went climbing. 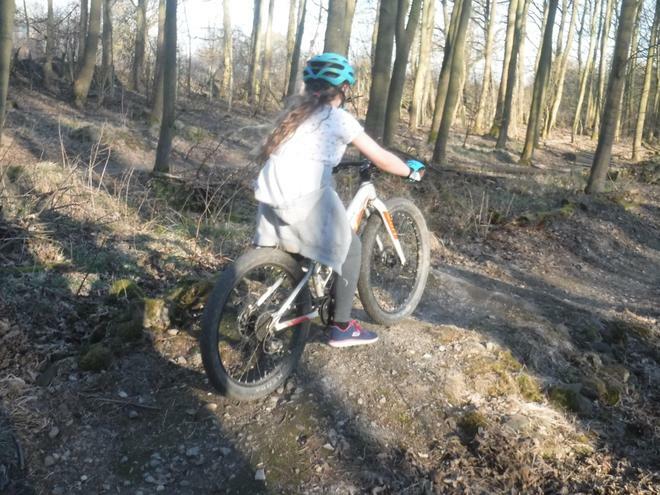 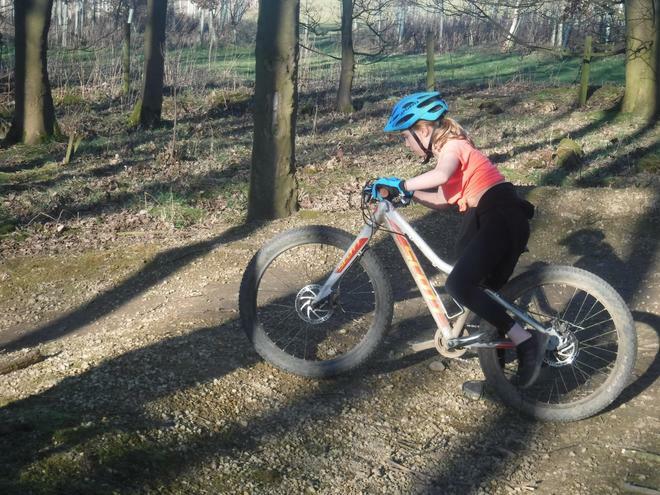 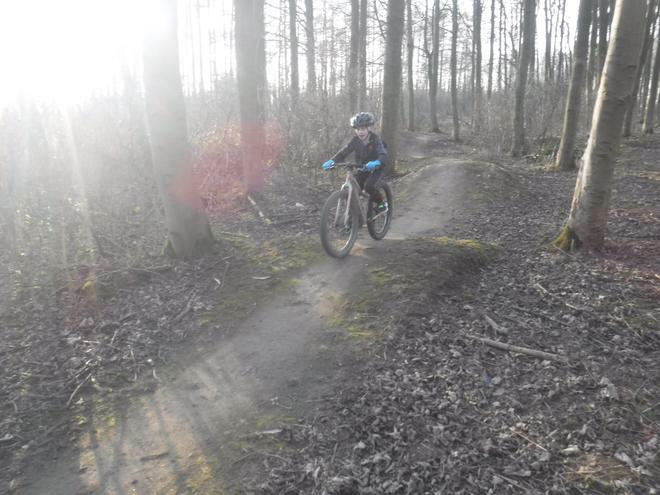 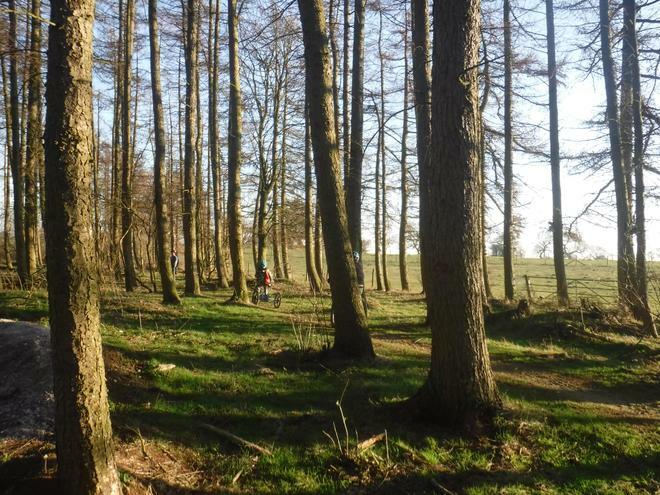 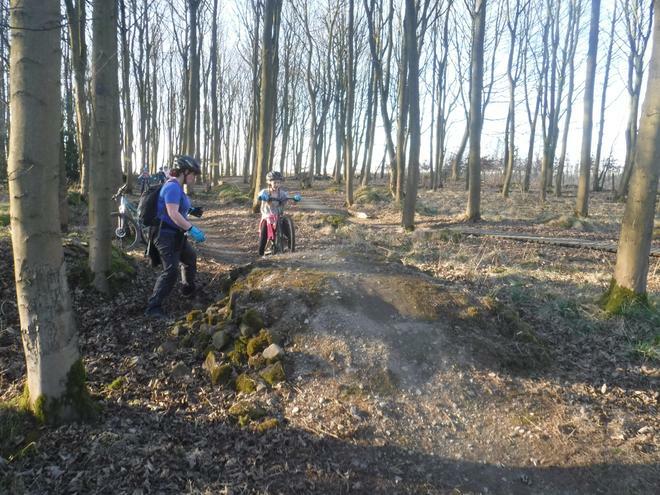 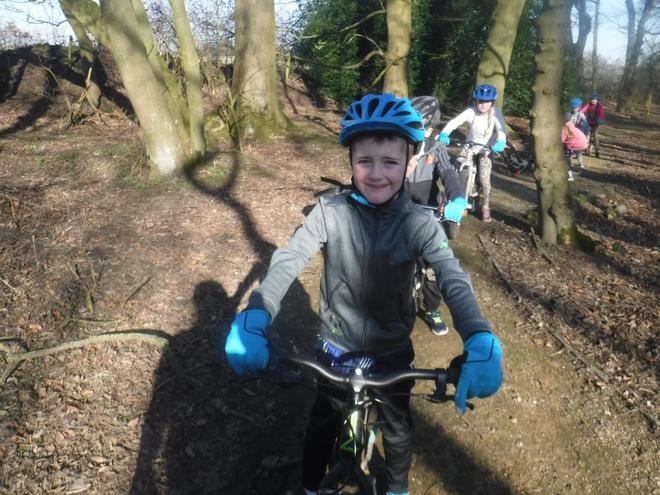 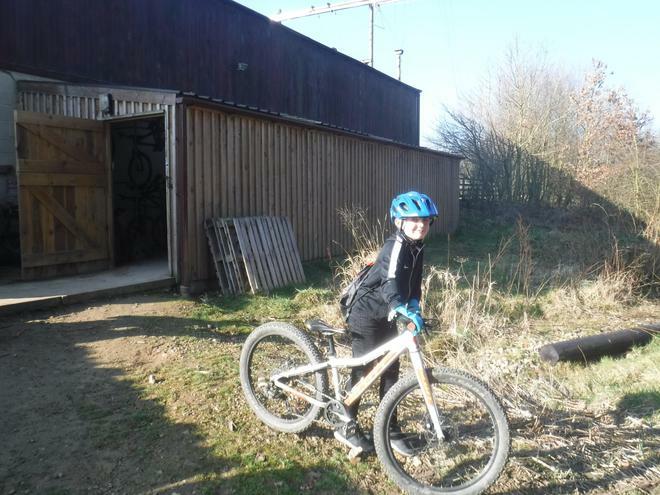 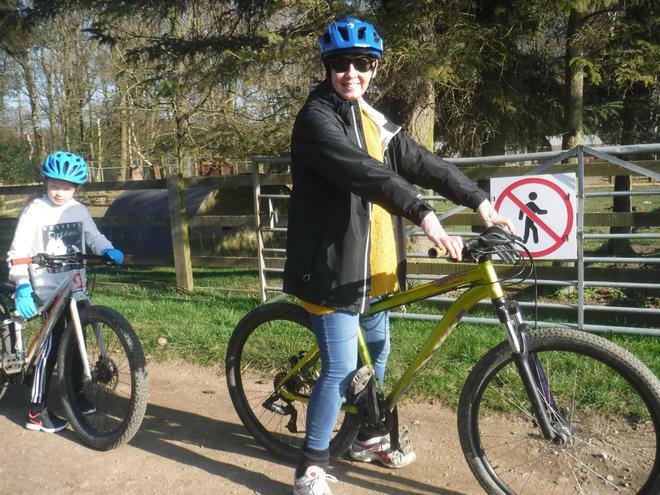 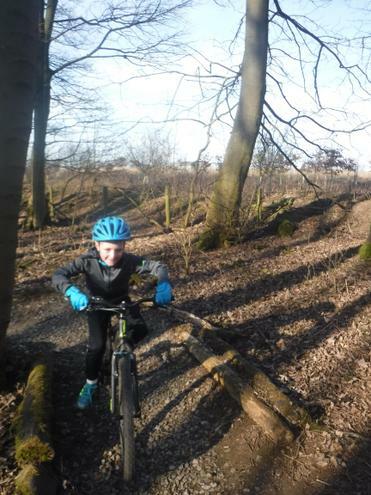 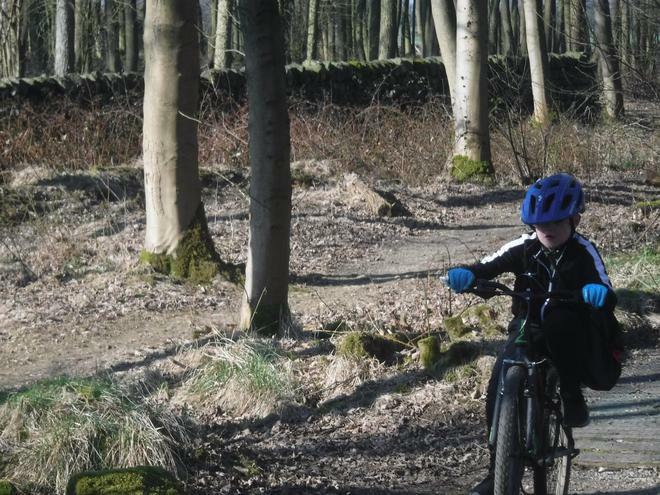 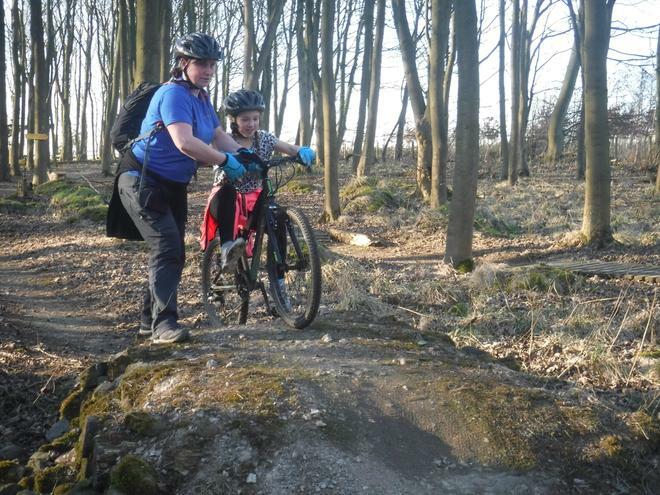 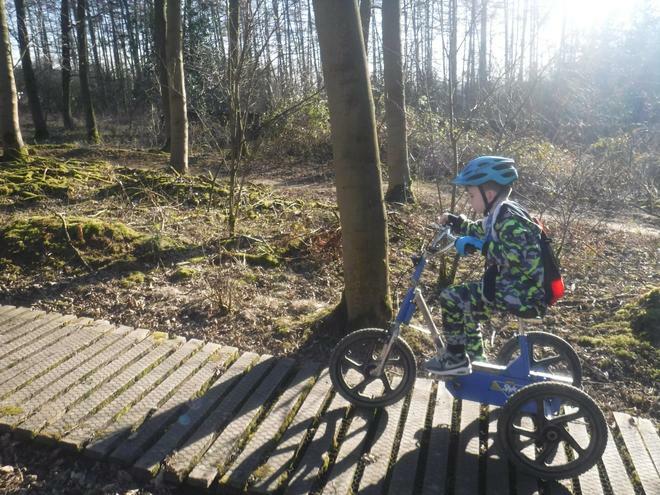 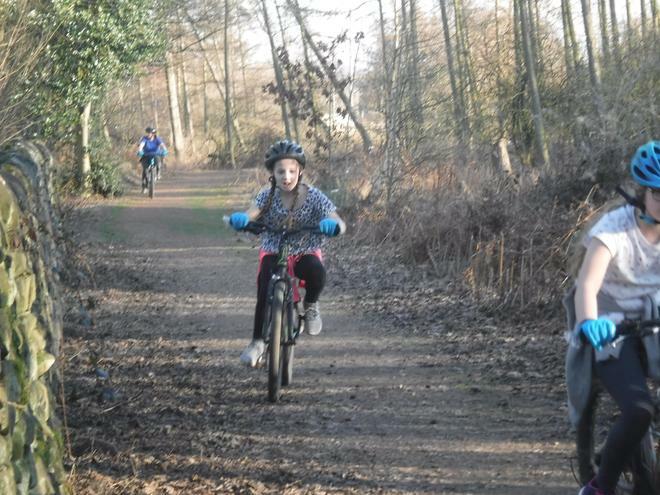 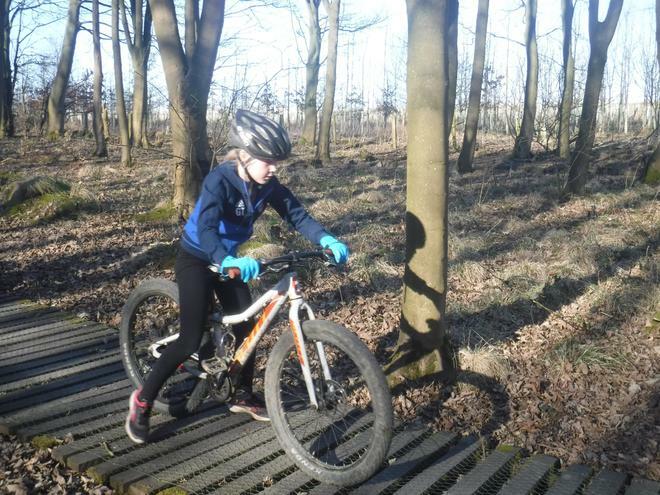 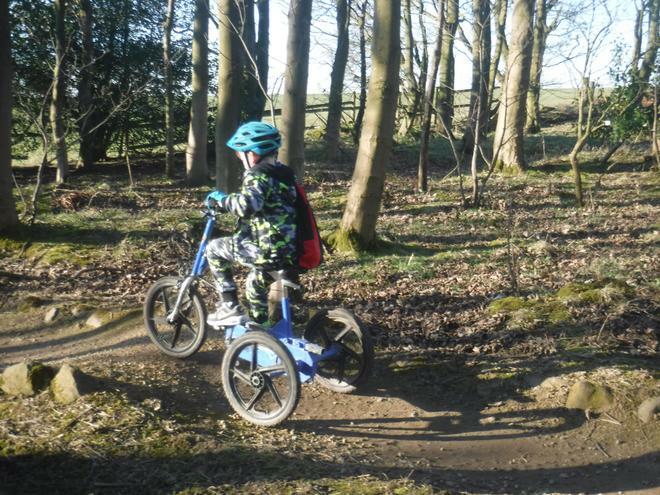 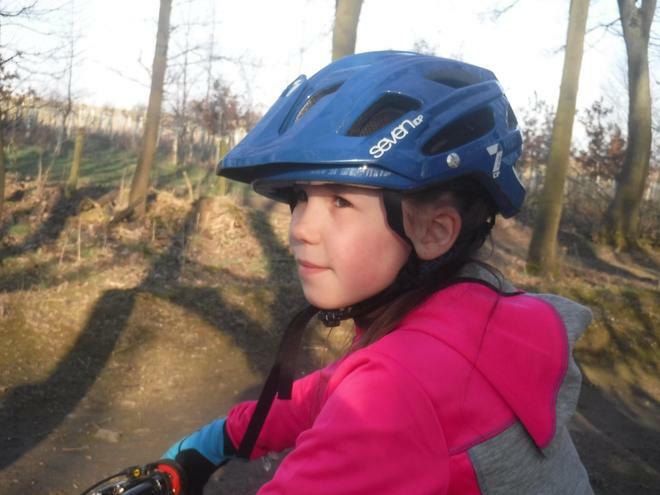 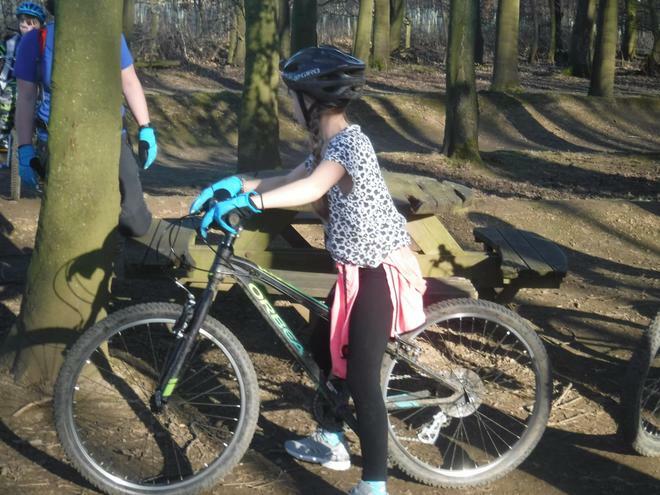 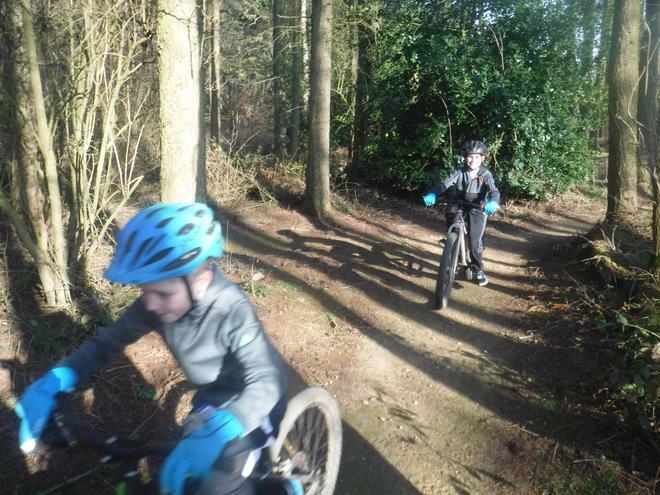 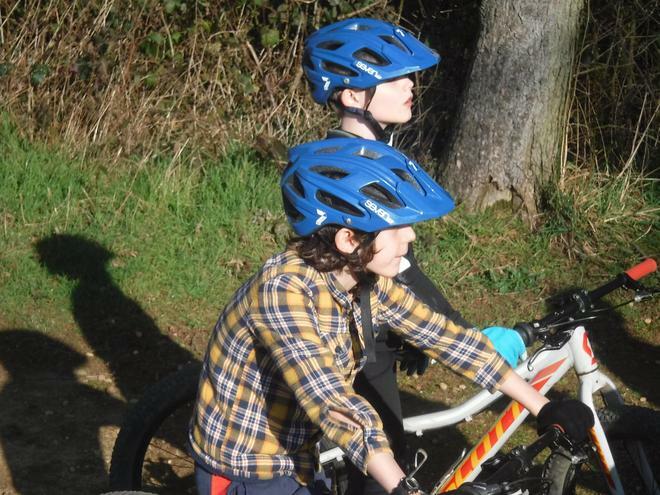 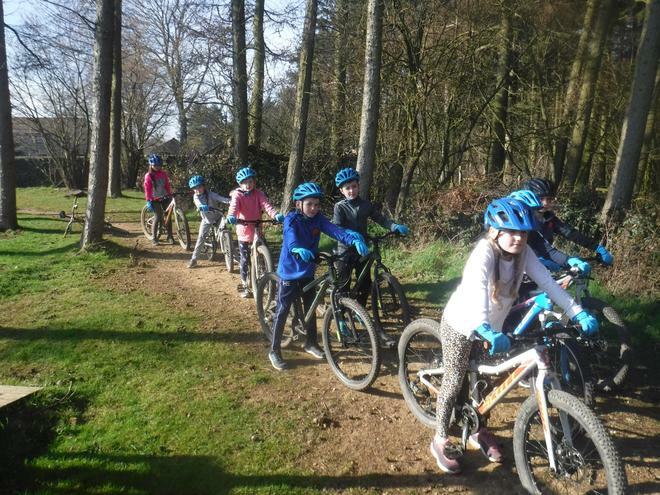 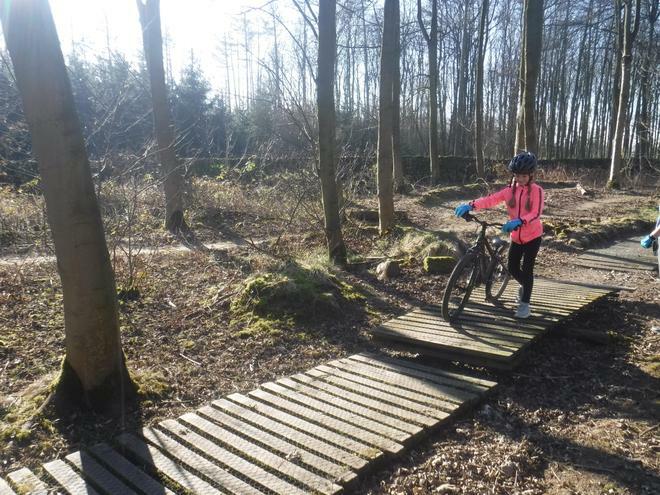 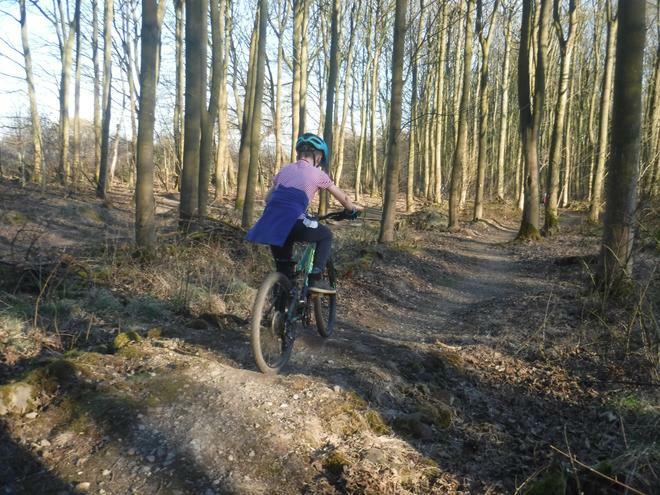 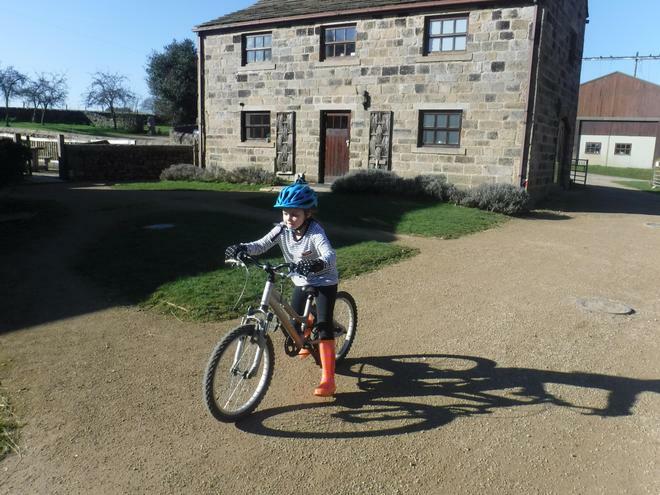 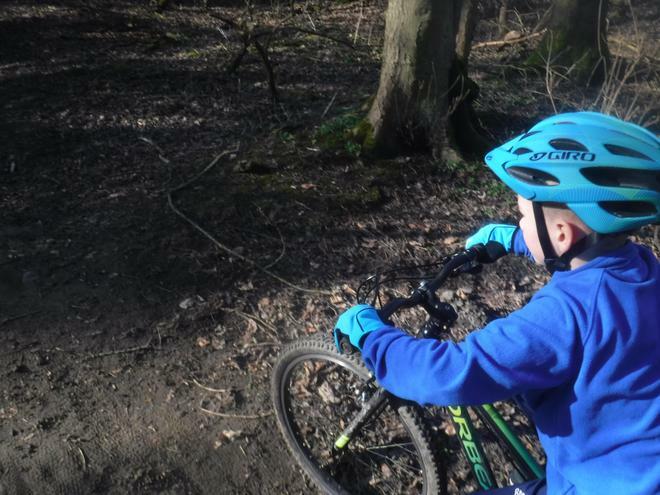 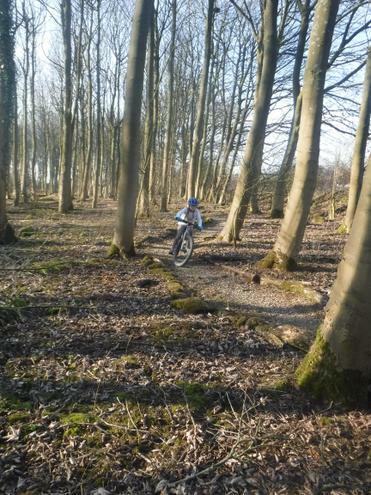 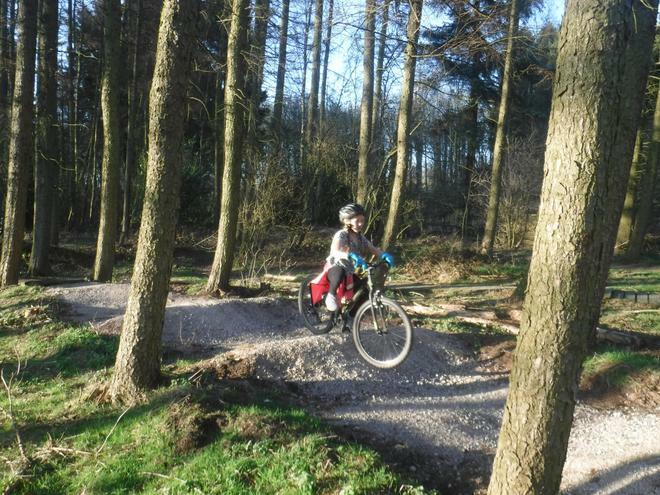 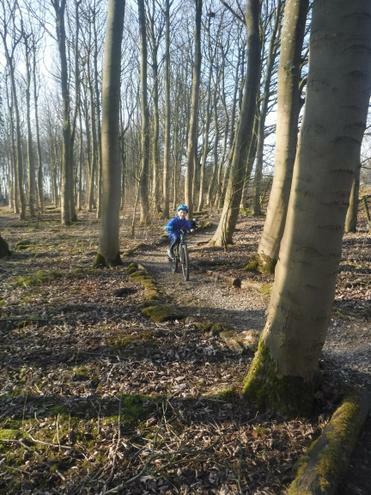 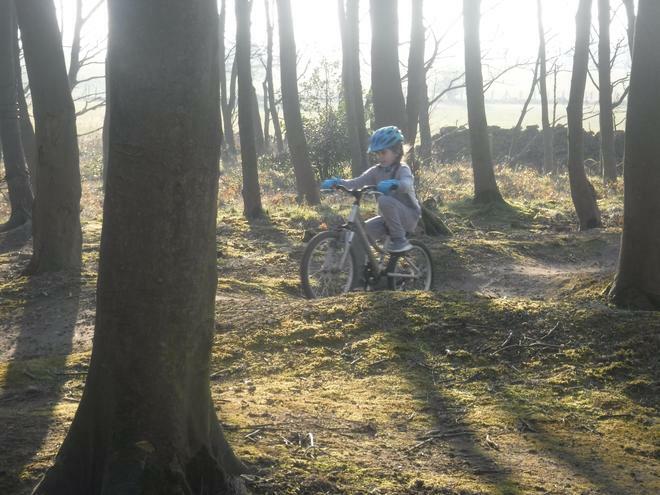 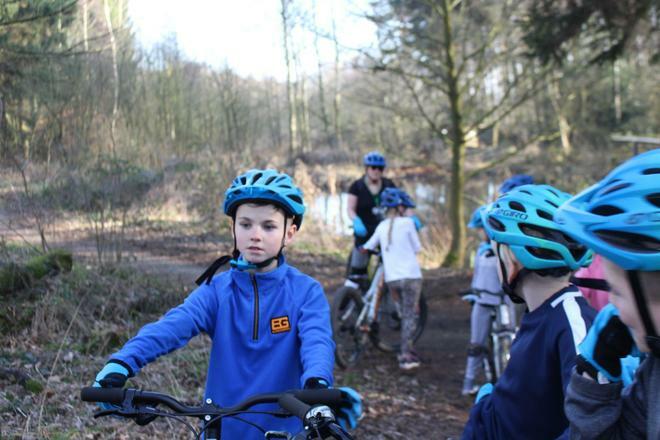 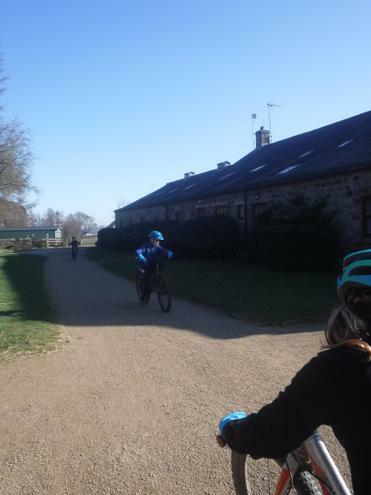 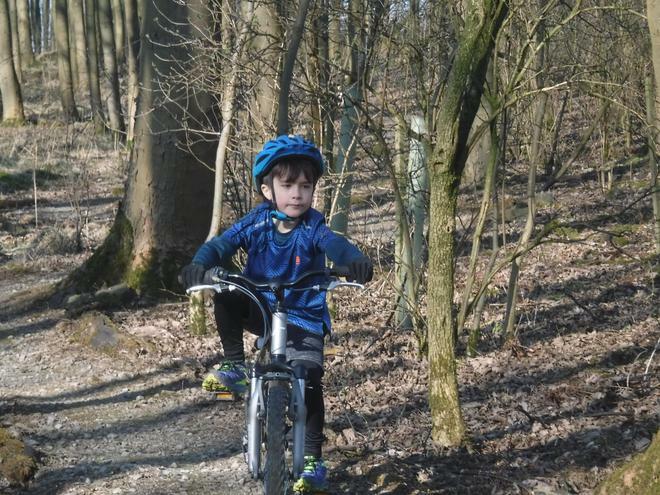 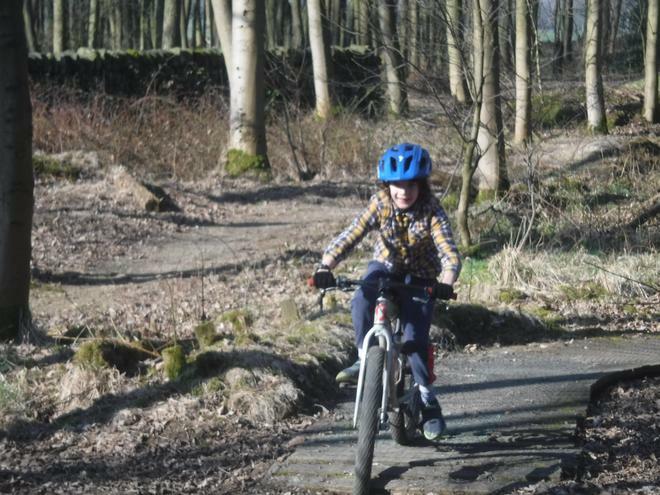 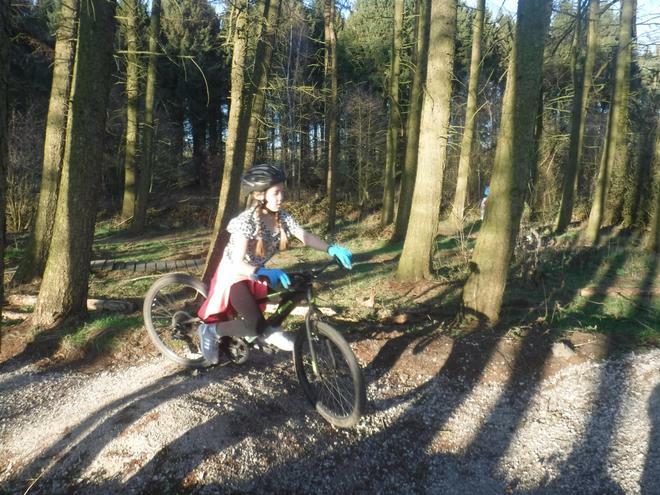 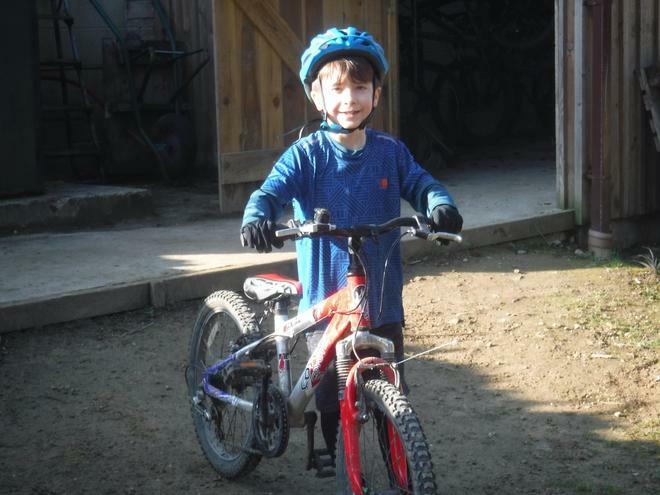 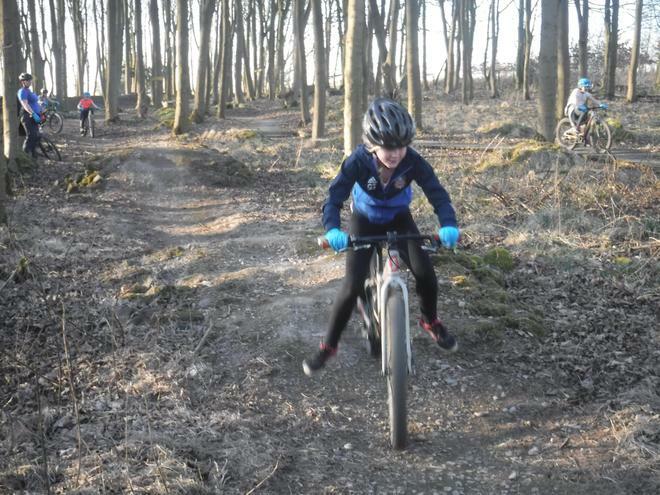 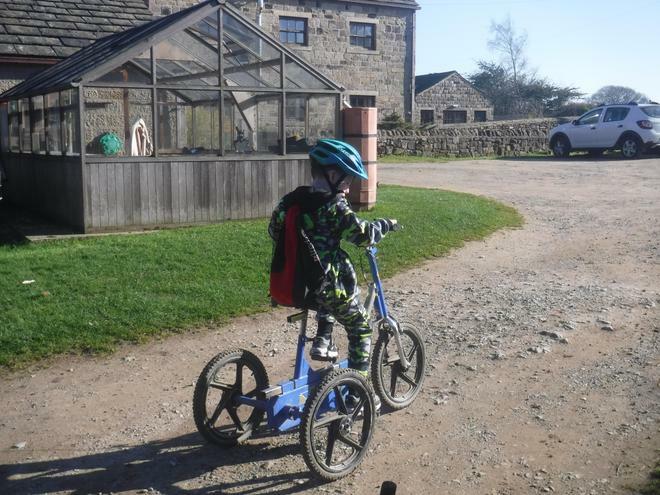 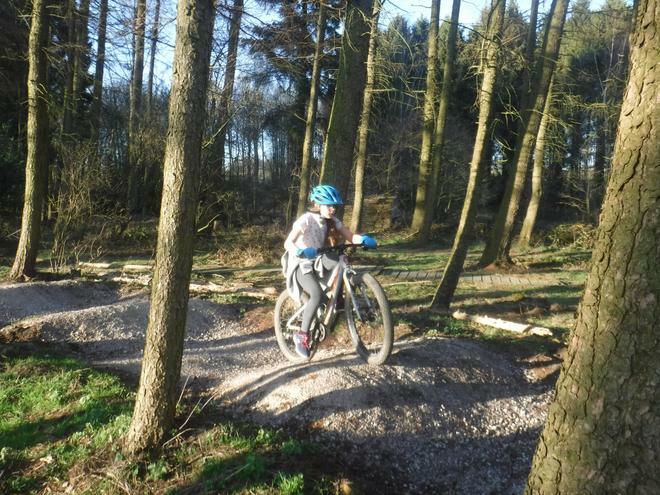 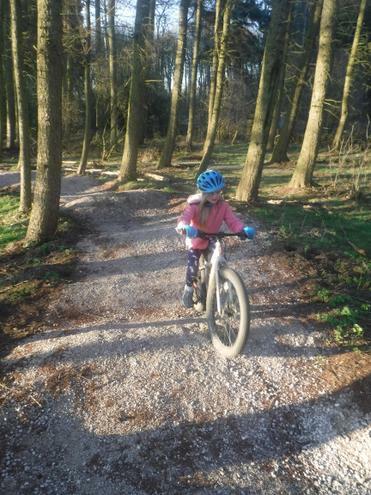 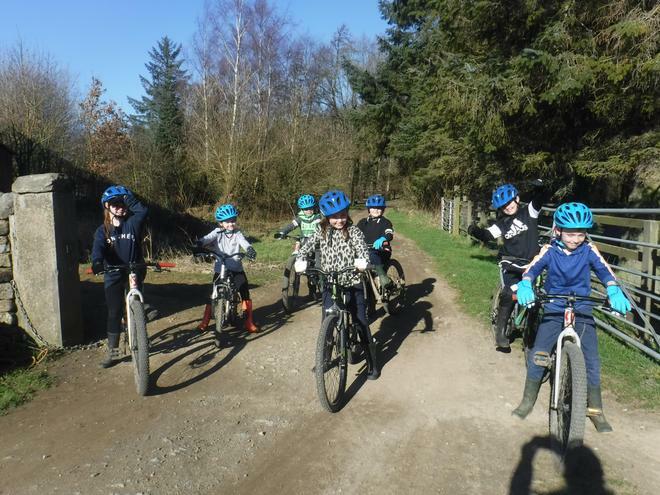 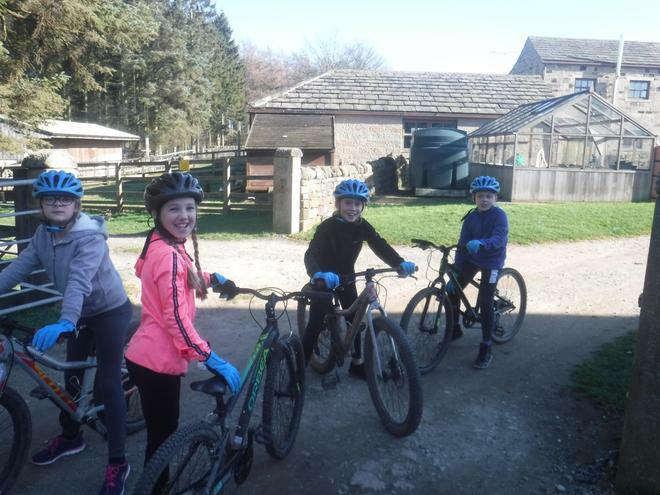 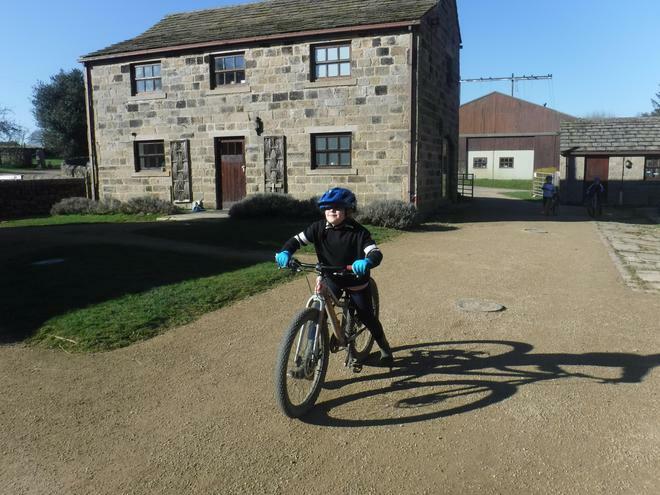 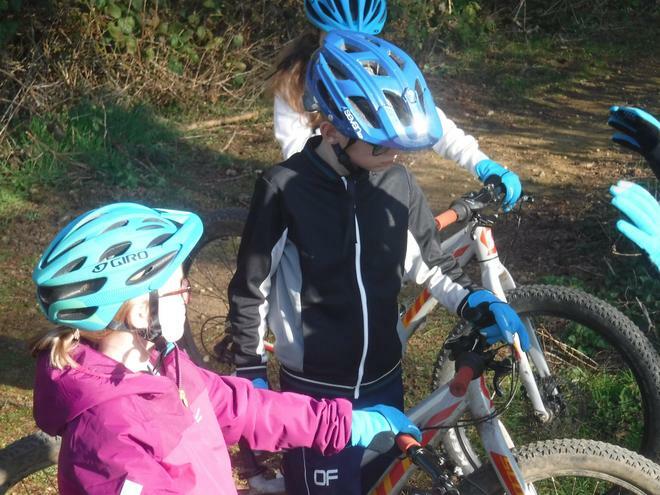 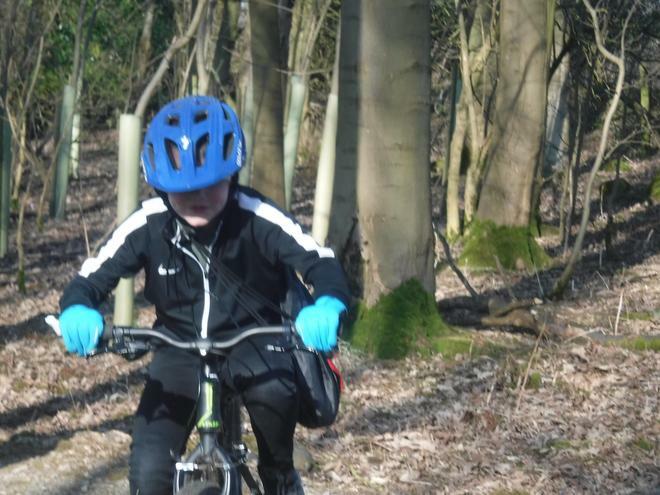 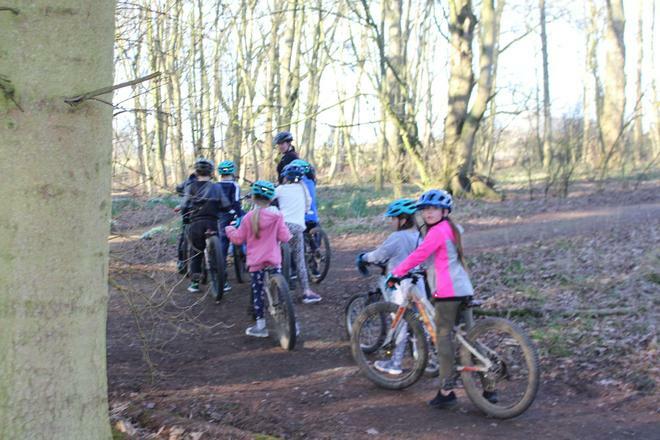 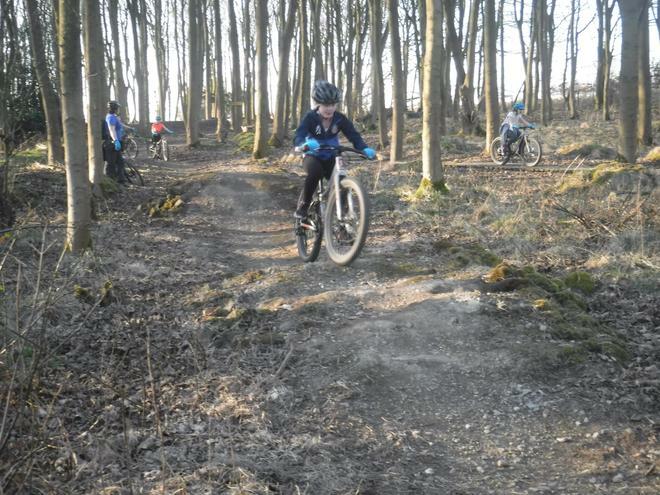 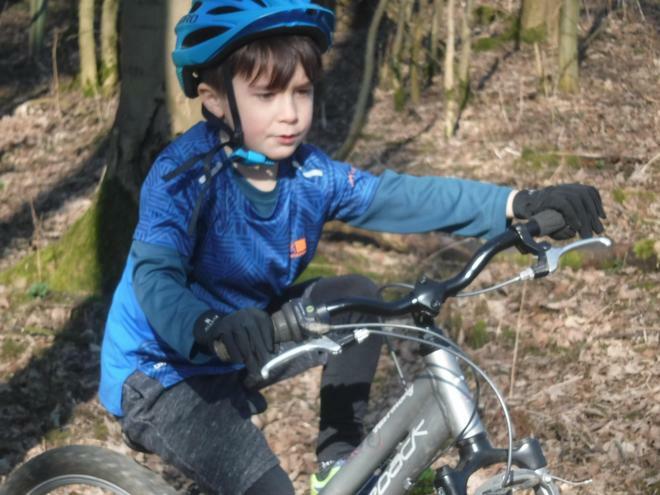 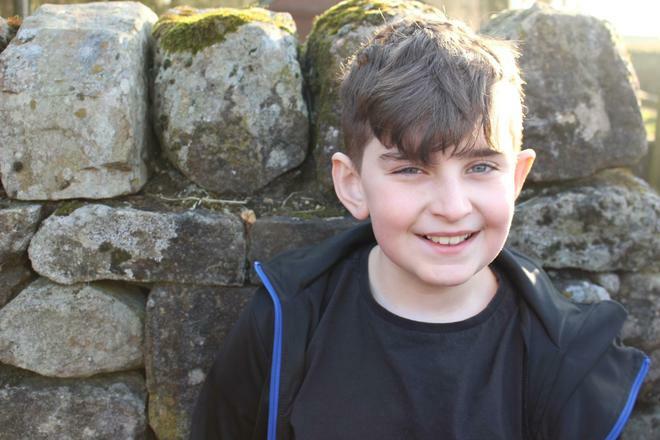 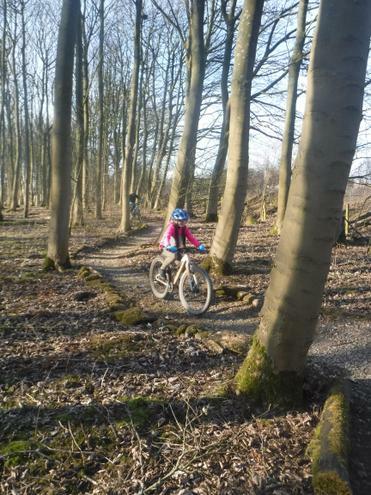 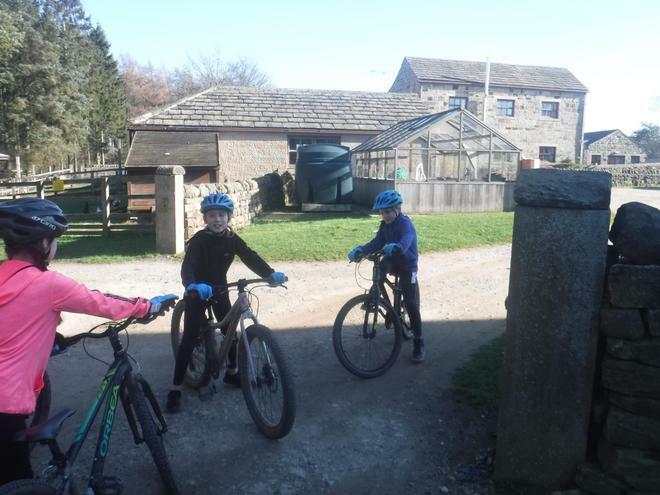 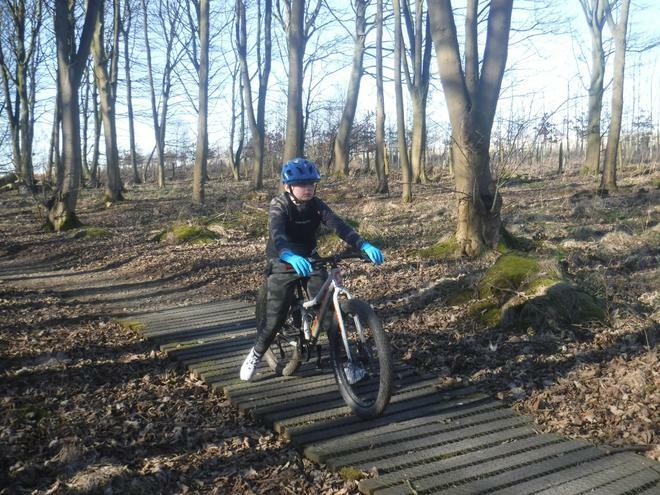 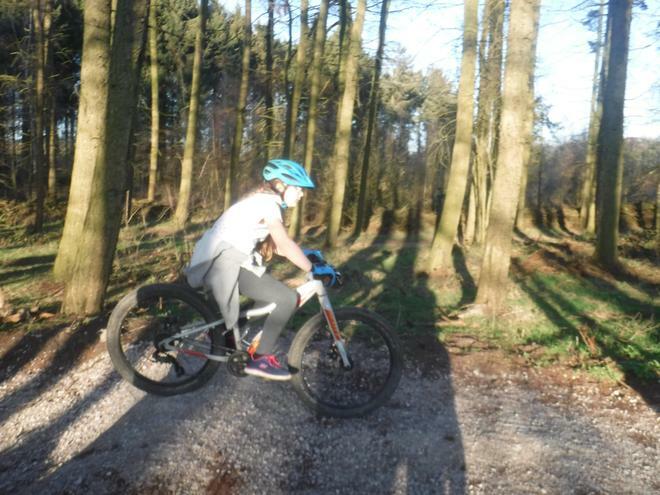 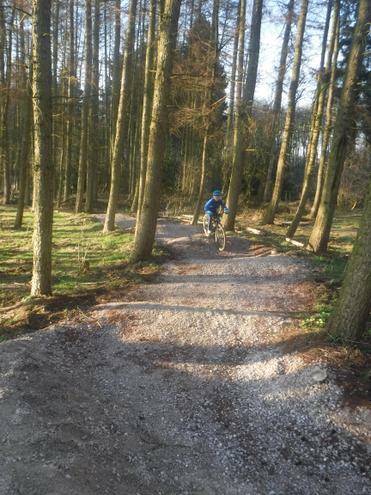 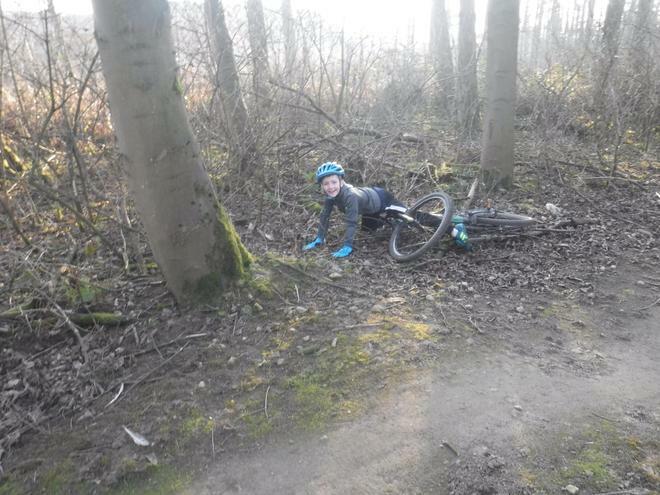 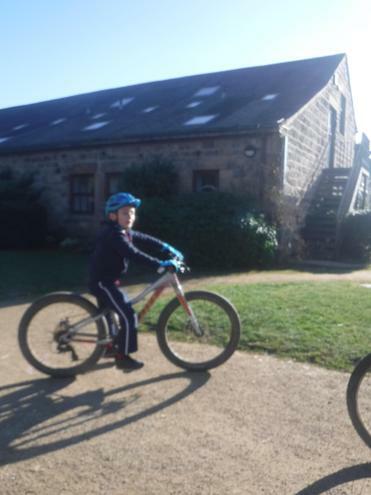 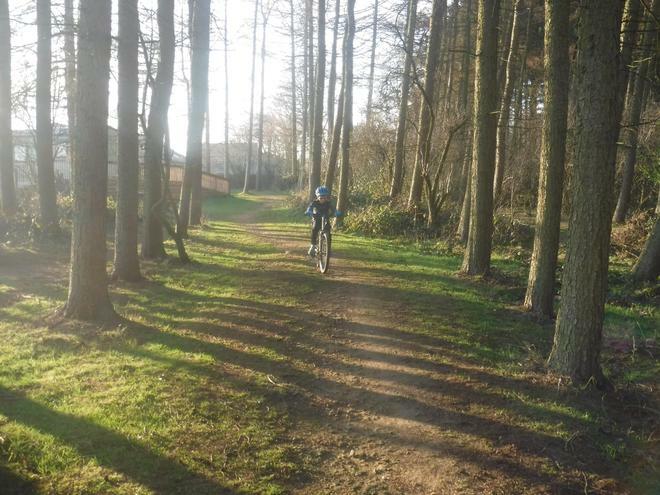 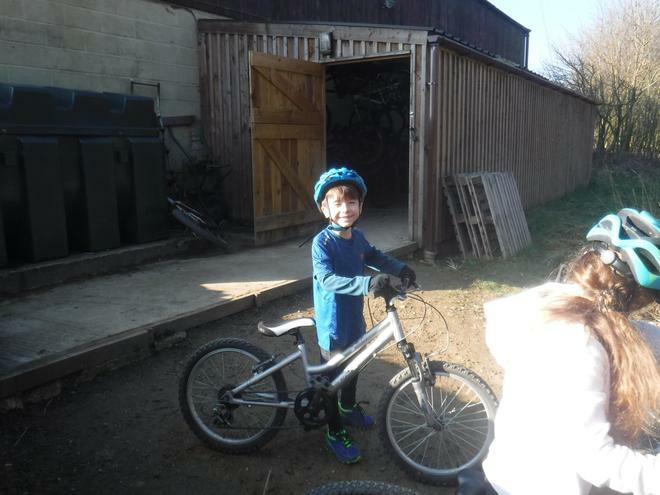 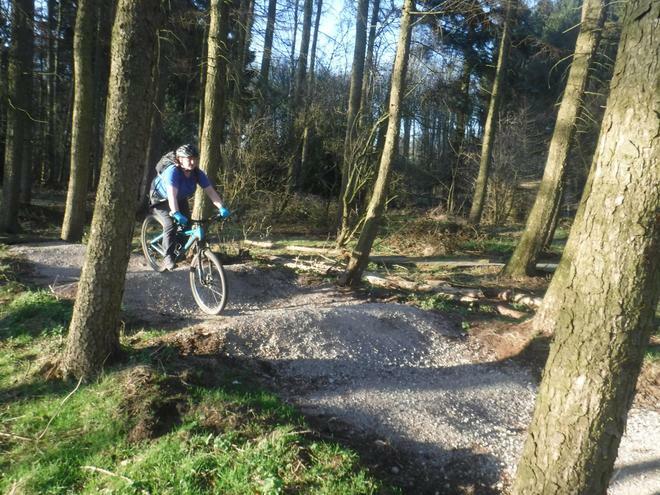 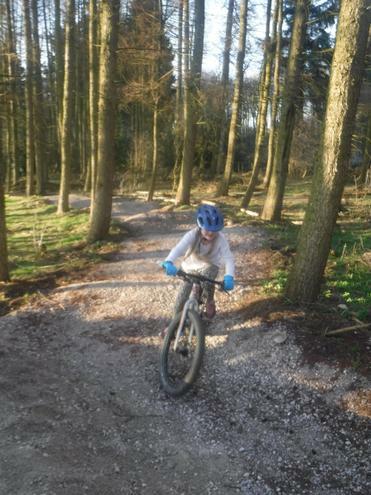 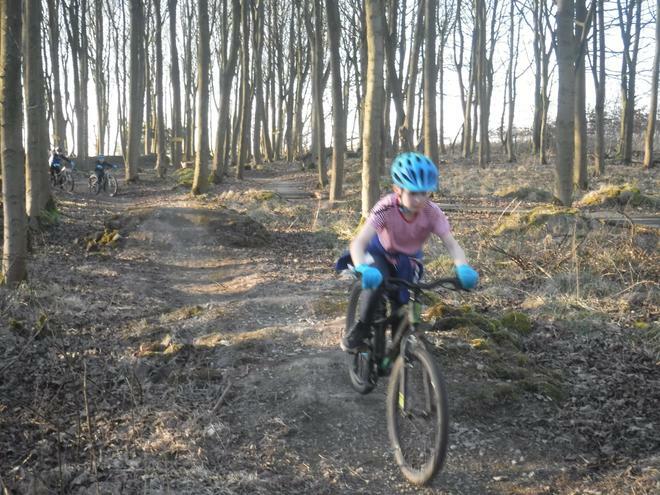 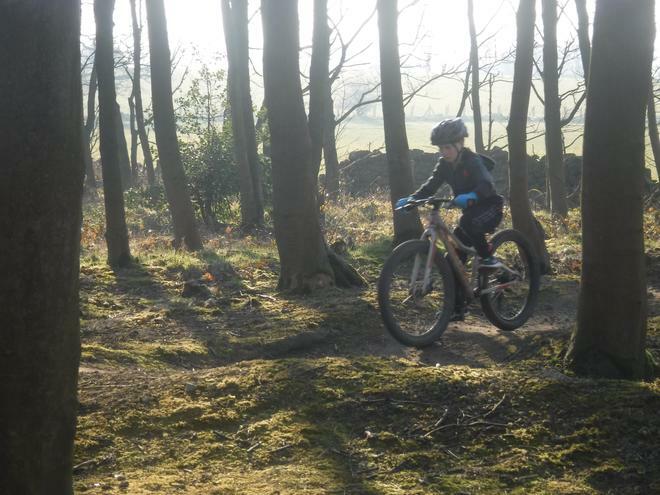 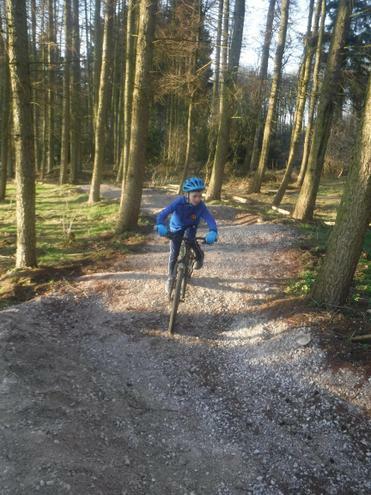 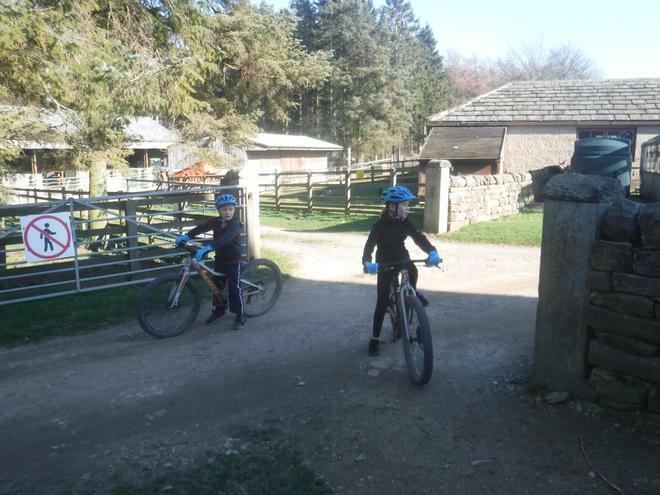 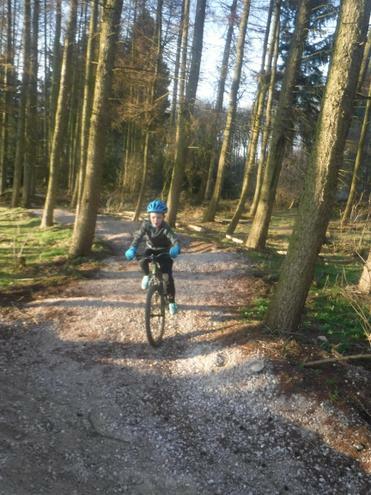 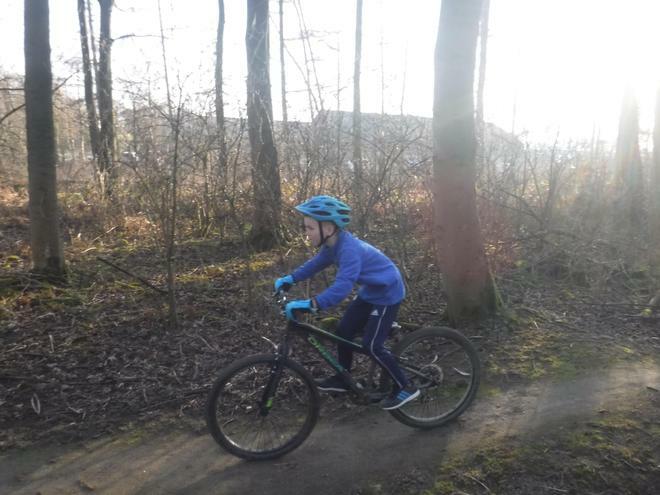 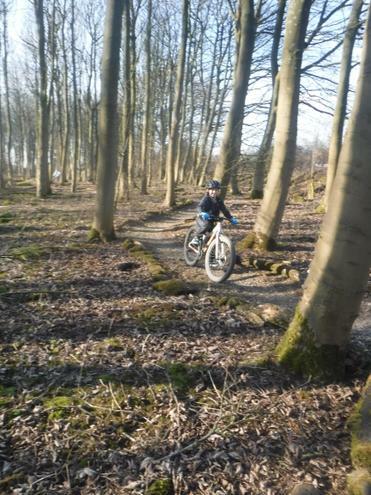 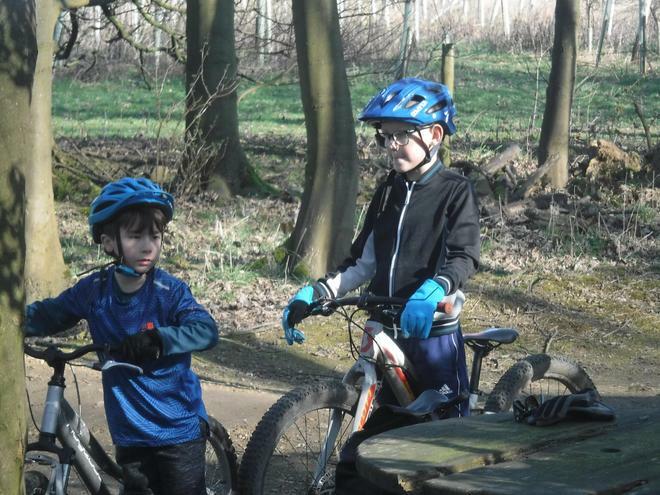 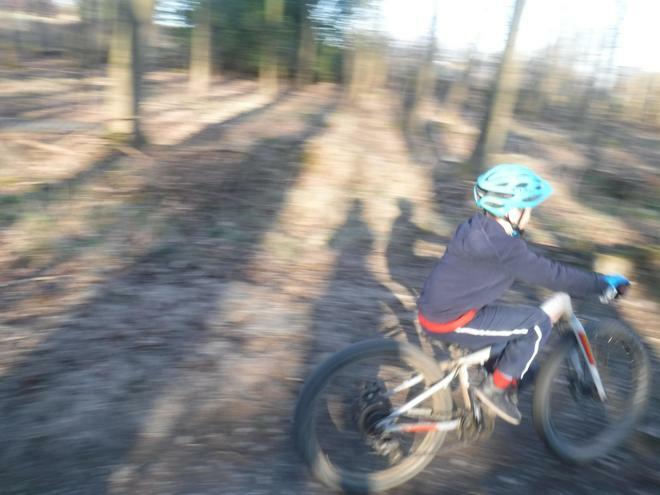 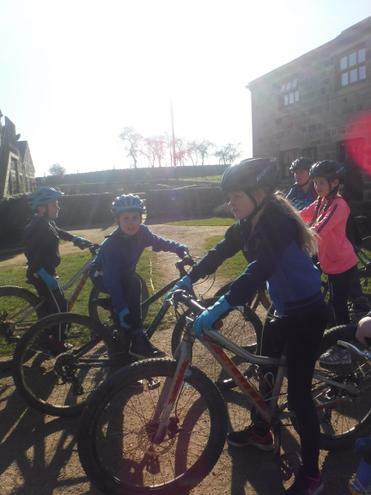 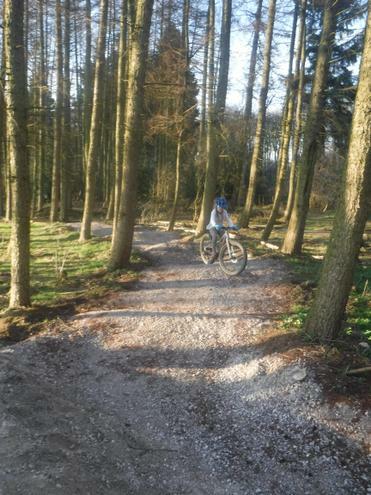 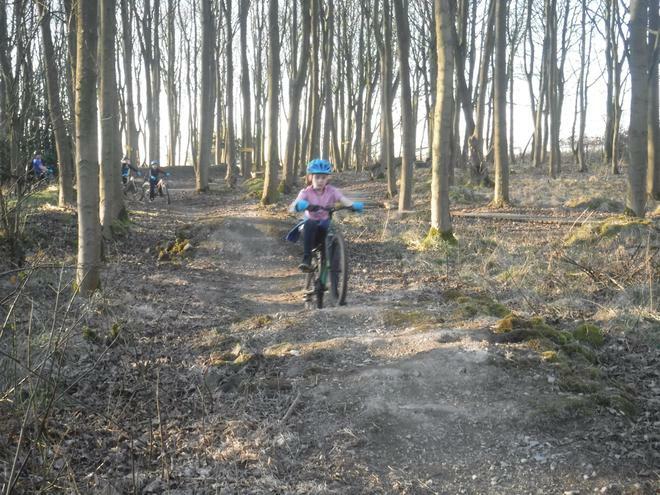 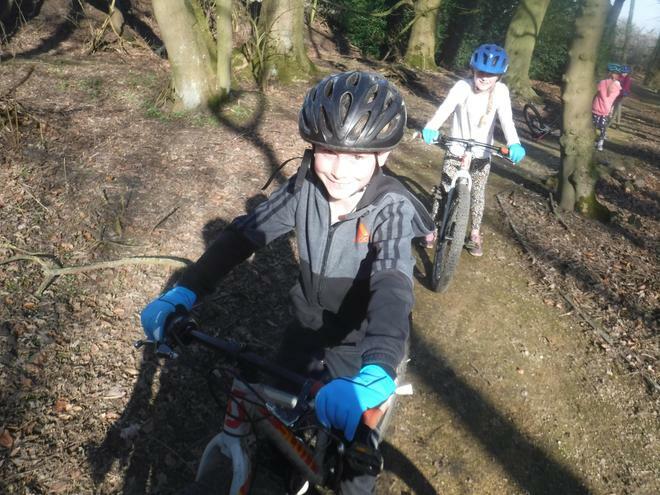 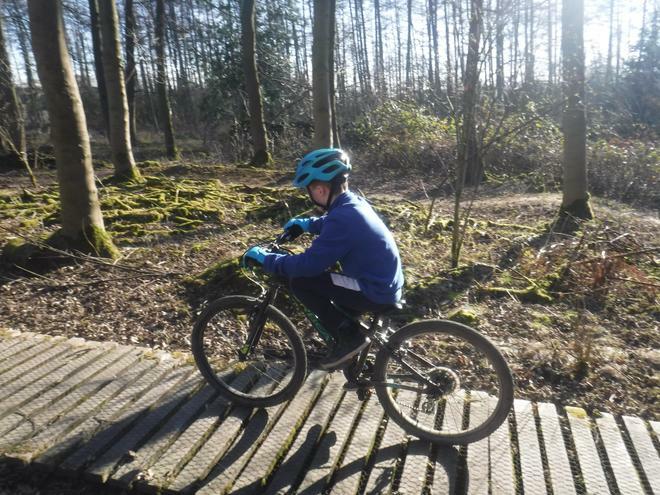 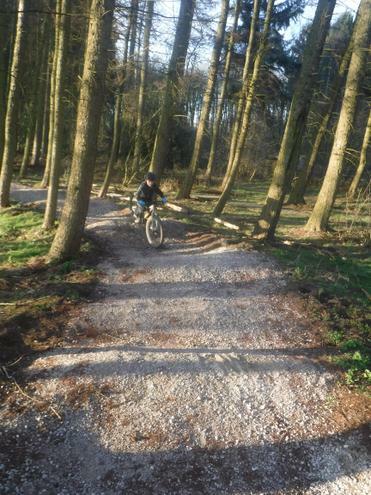 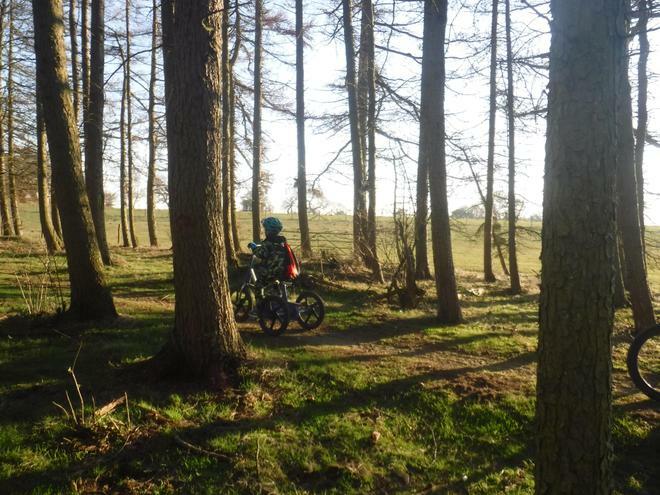 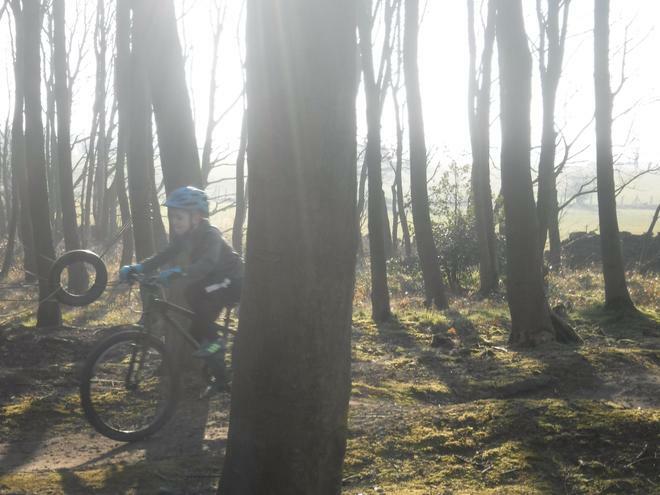 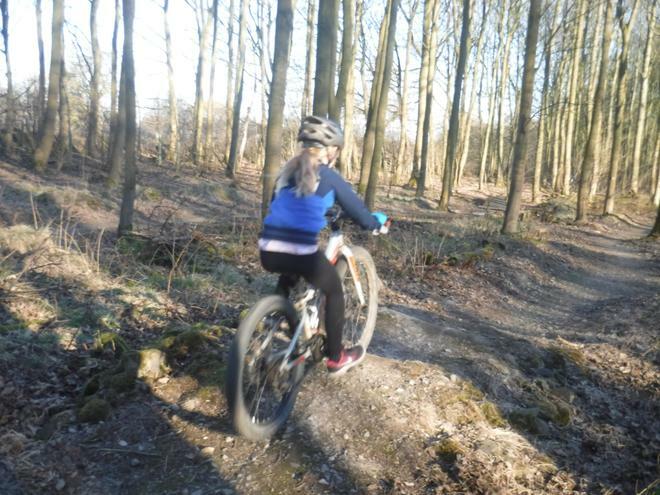 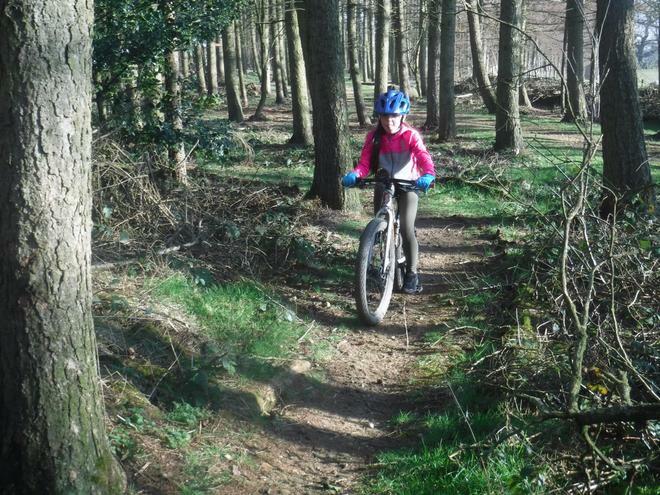 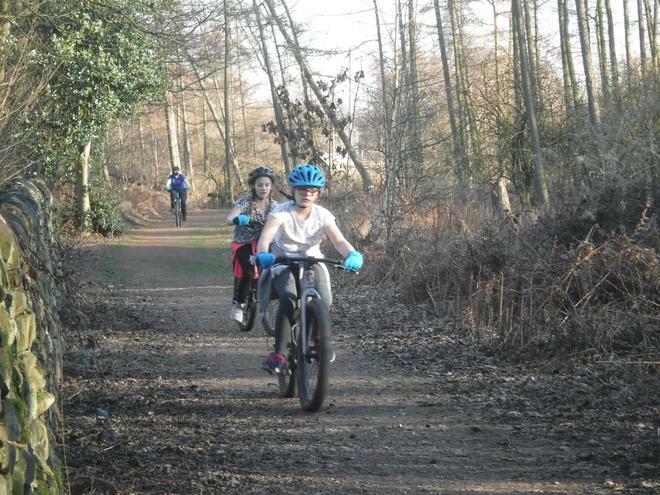 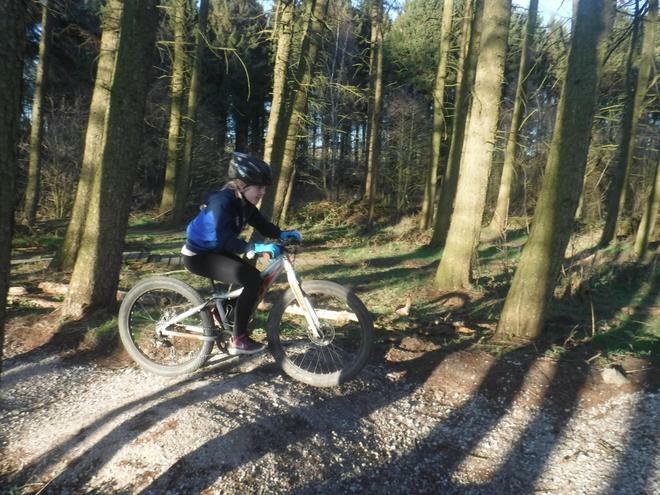 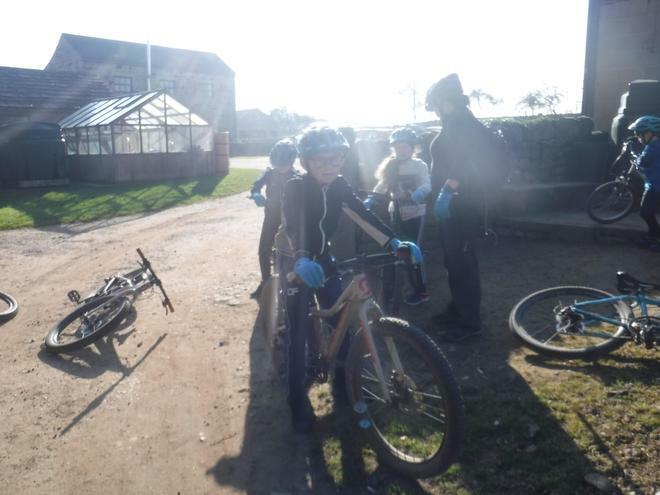 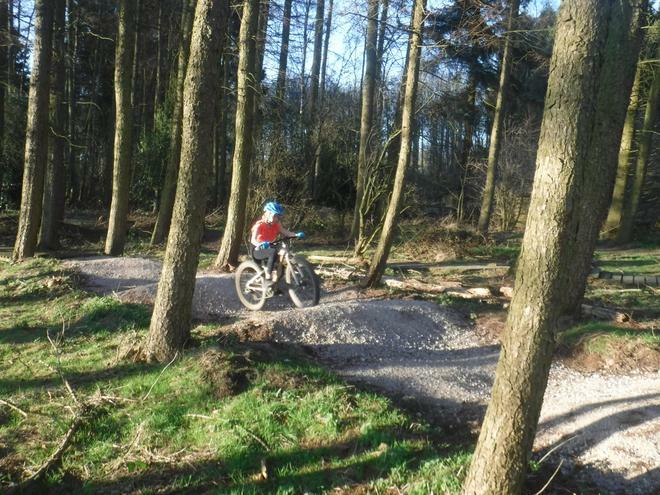 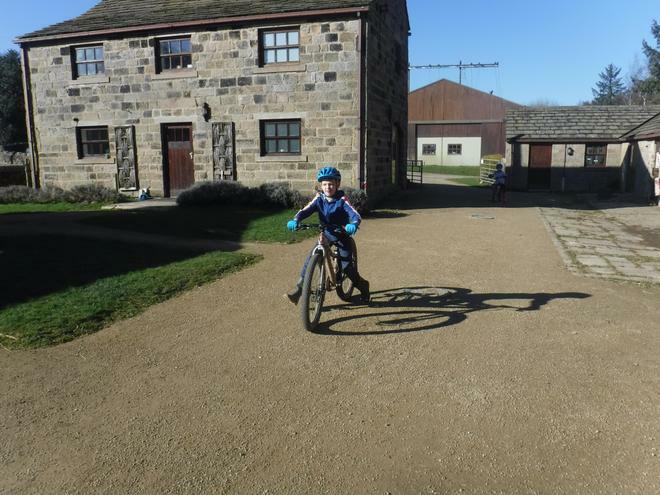 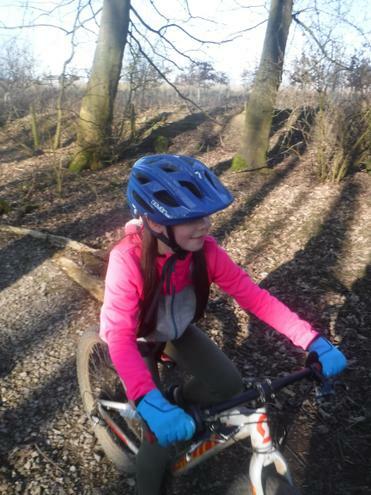 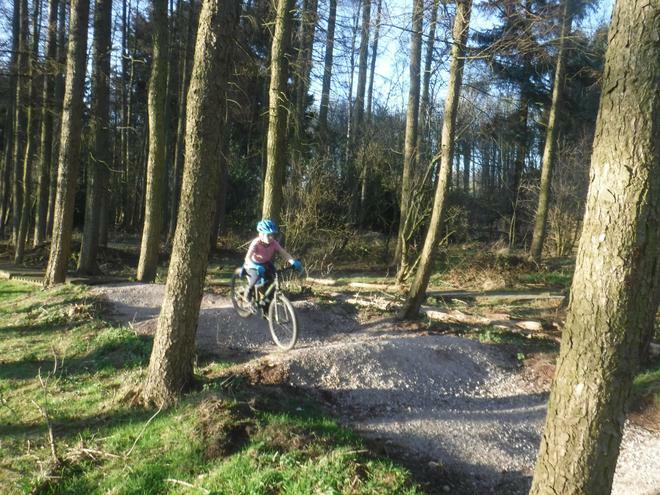 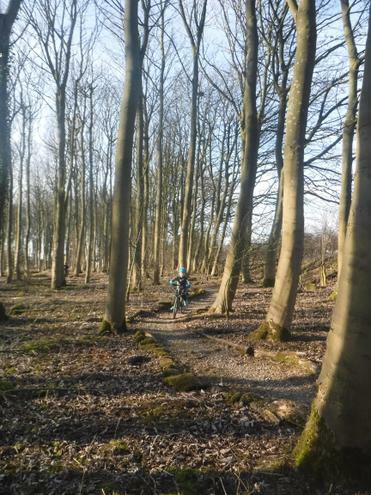 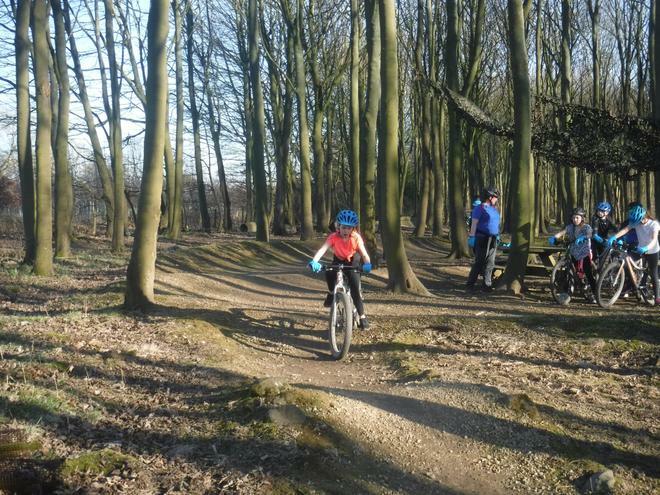 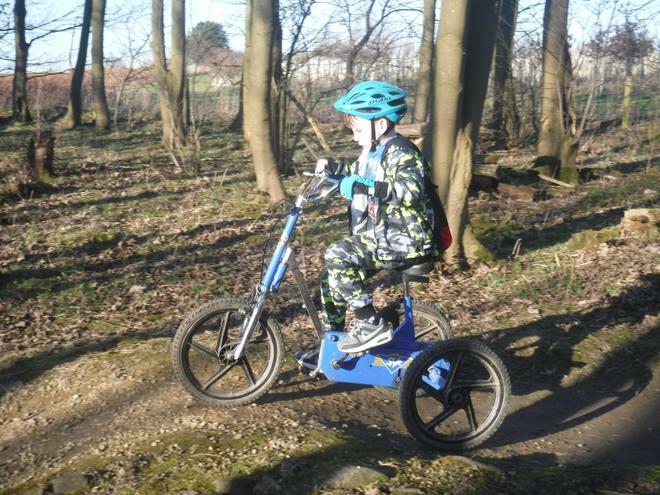 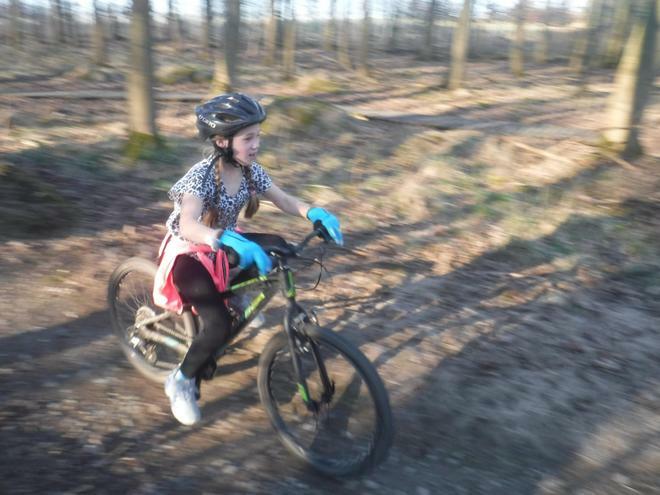 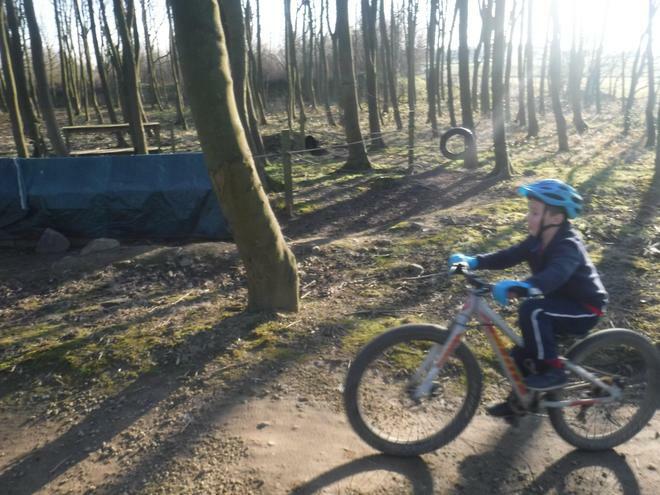 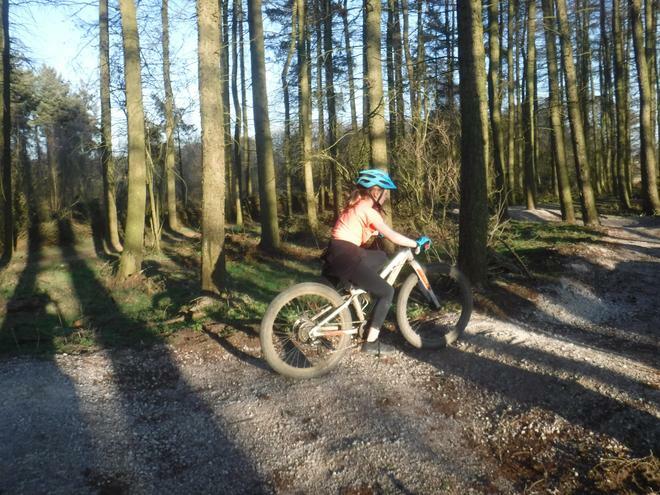 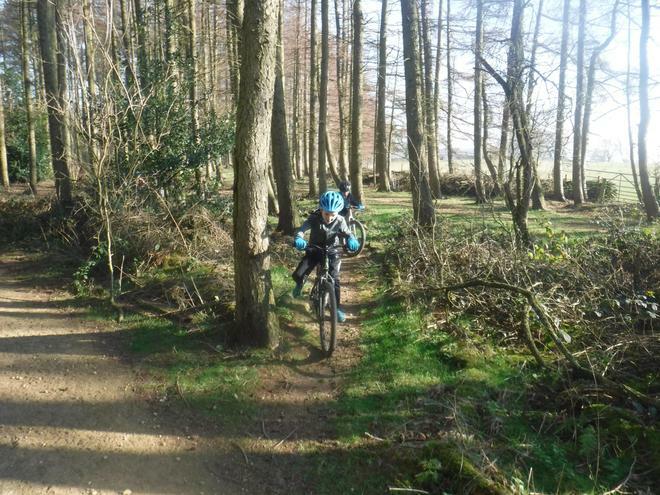 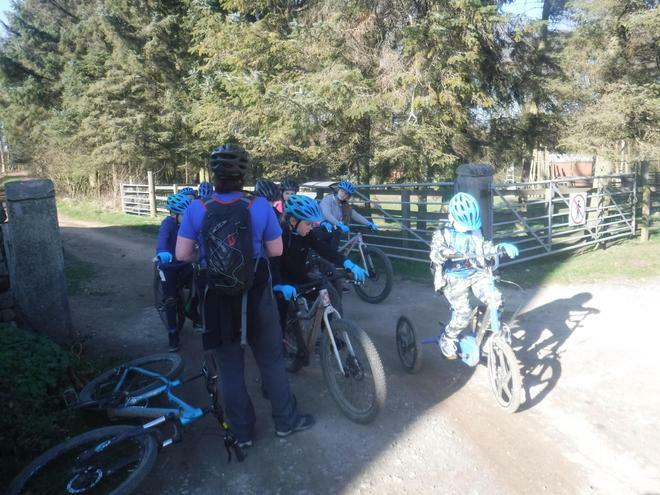 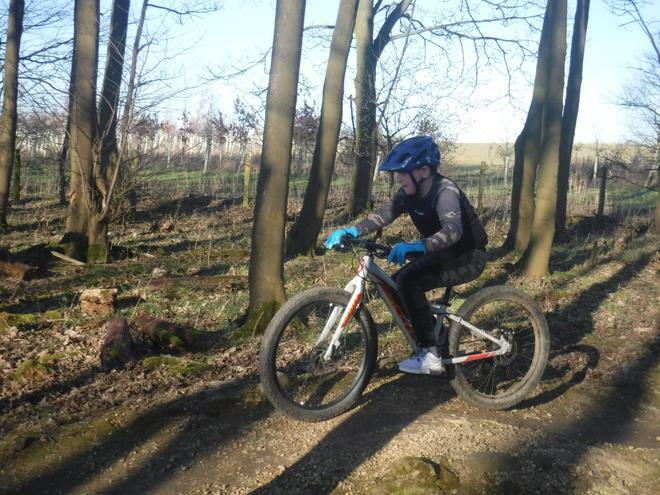 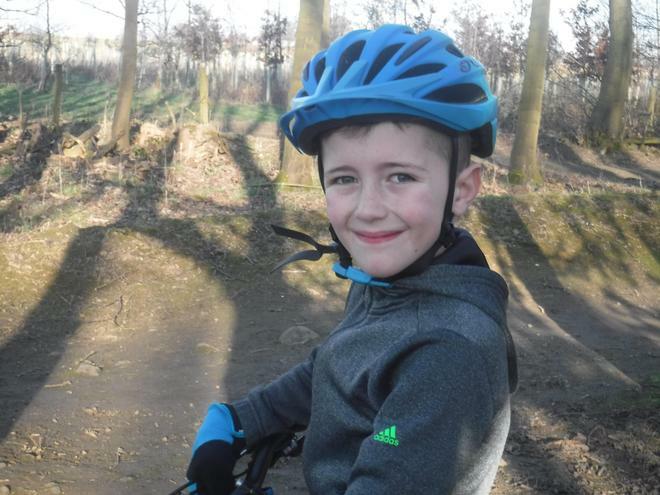 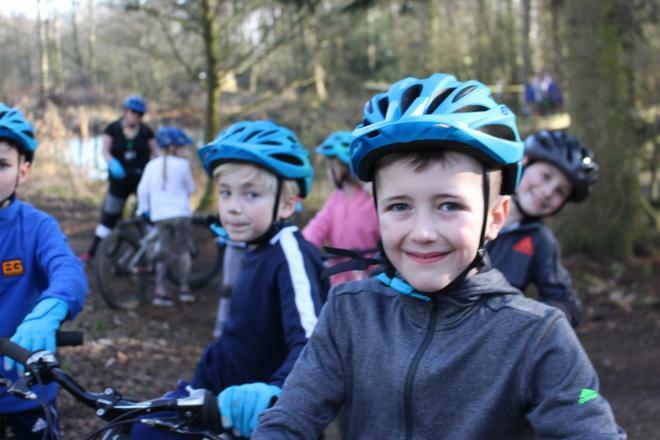 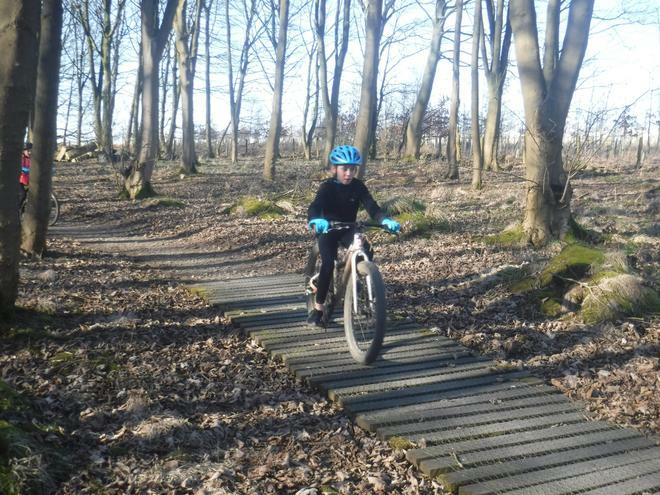 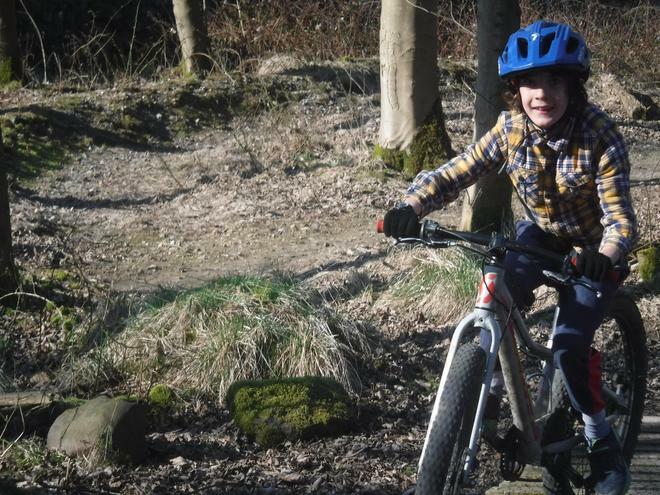 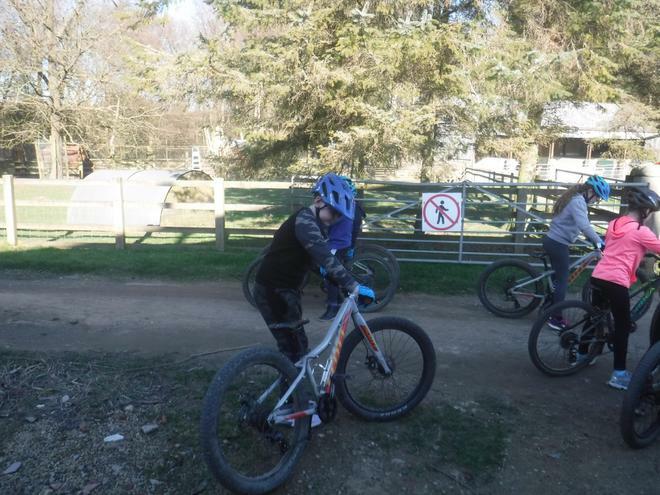 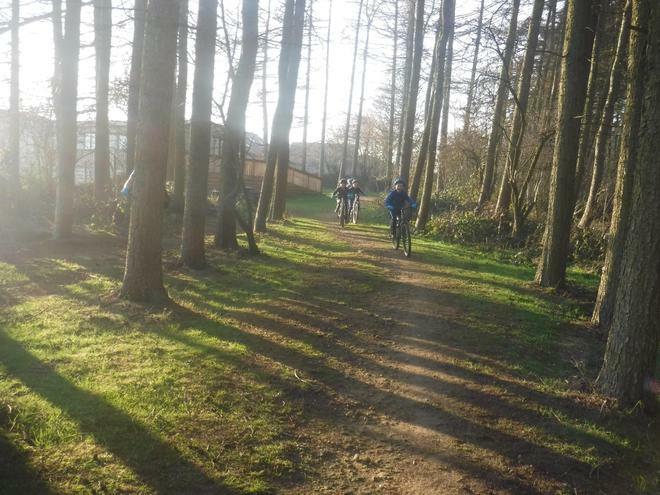 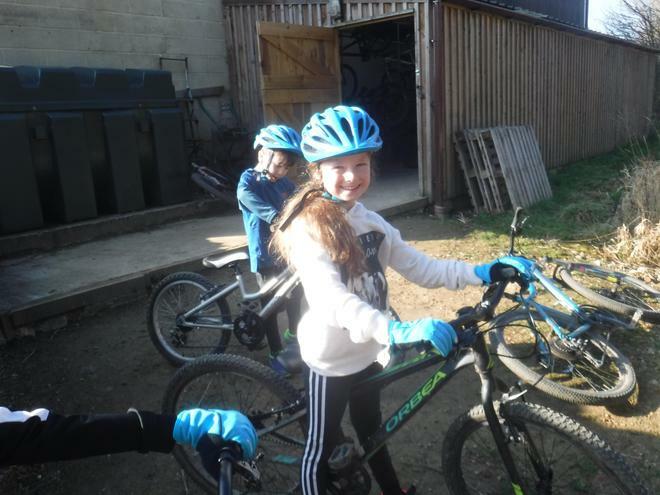 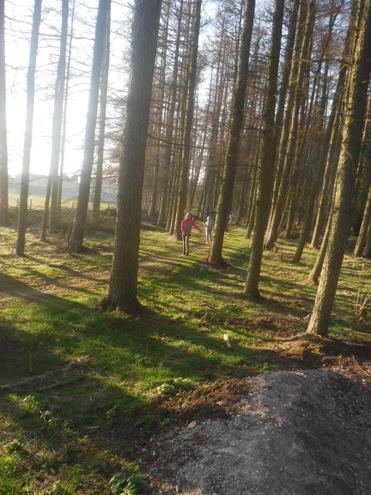 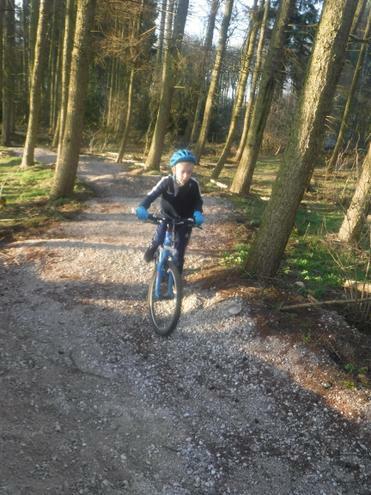 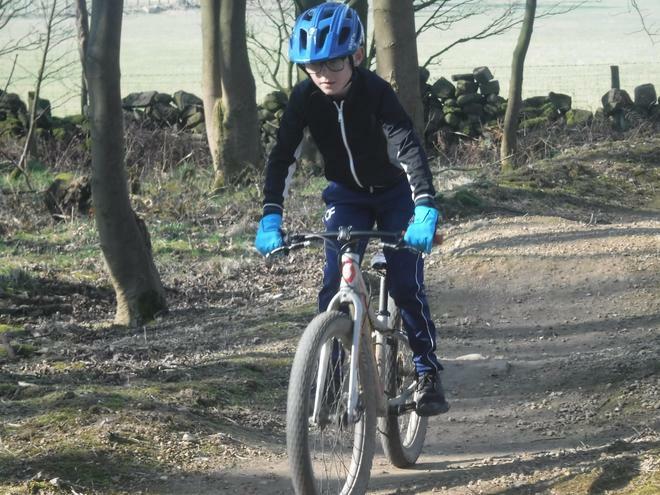 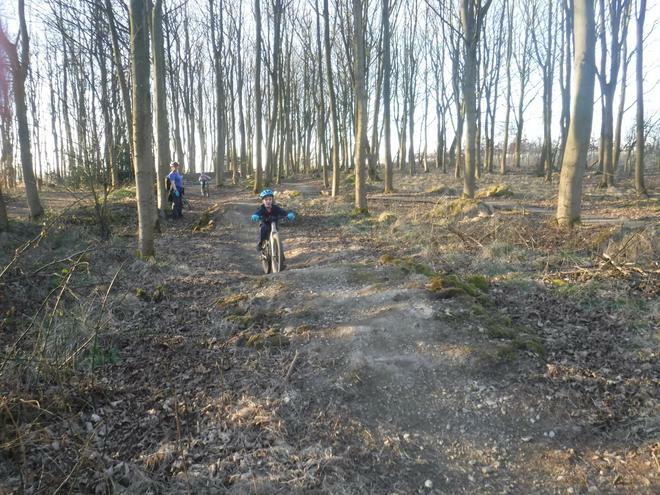 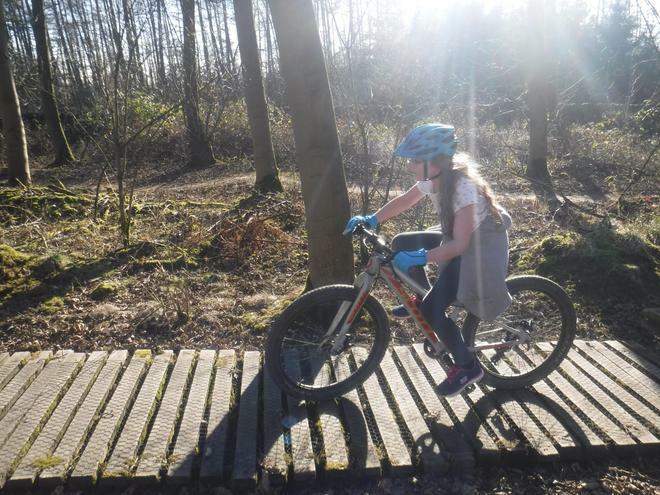 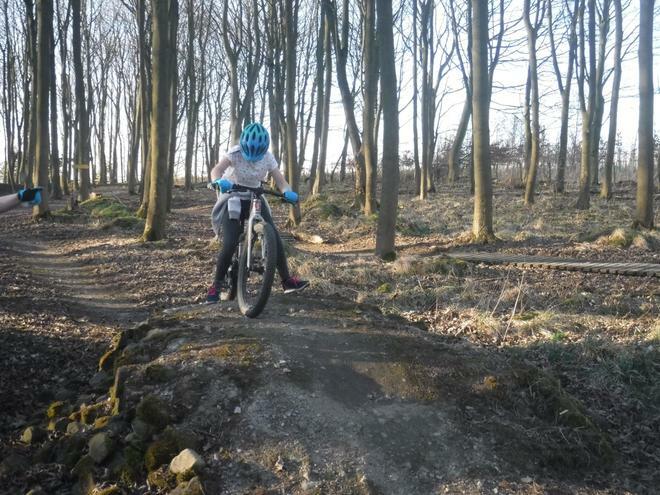 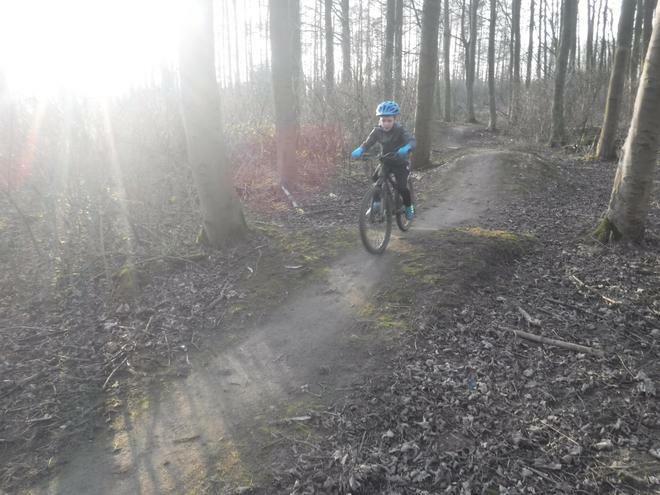 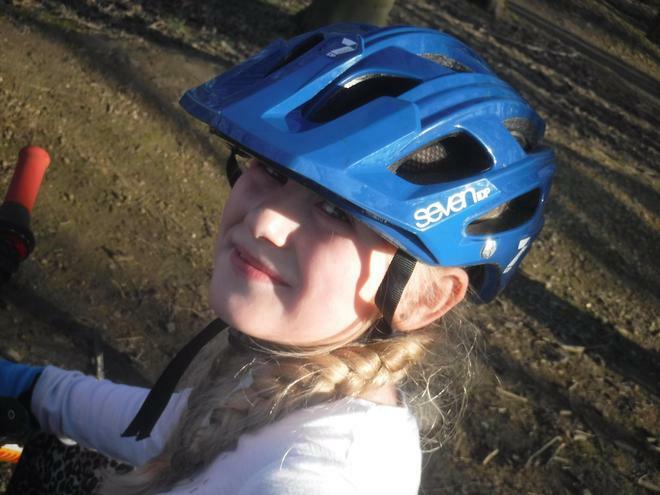 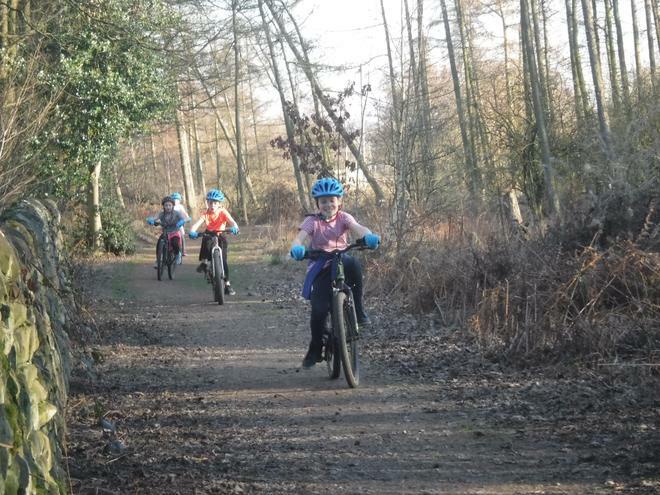 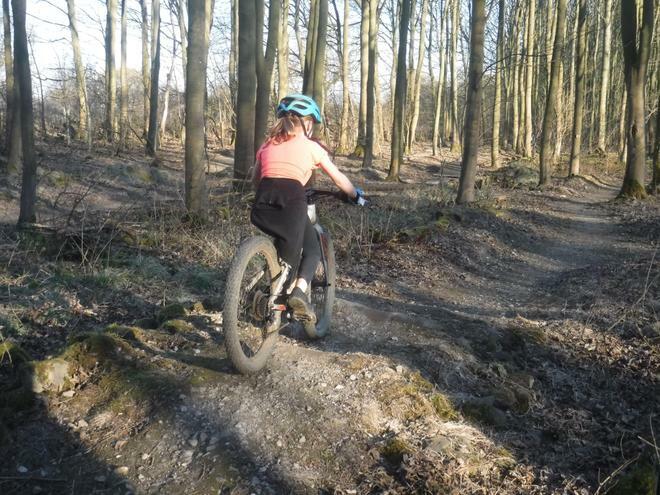 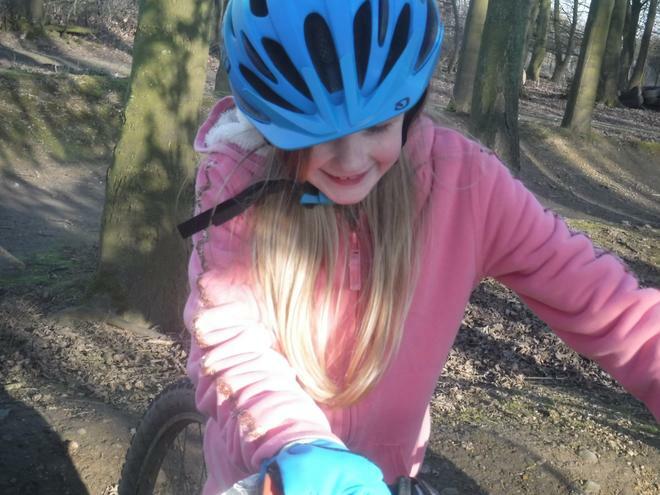 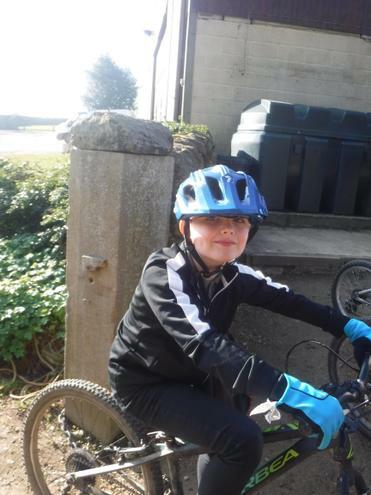 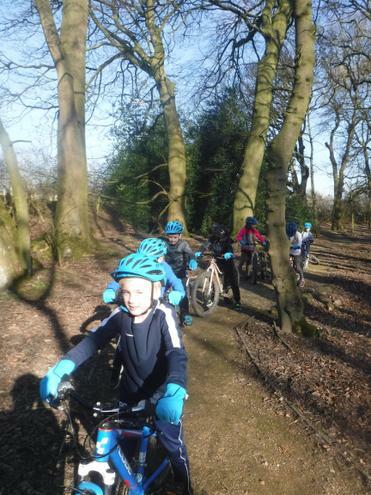 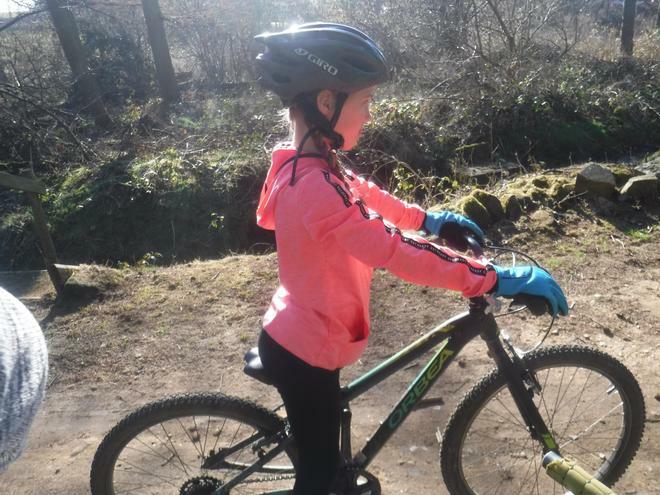 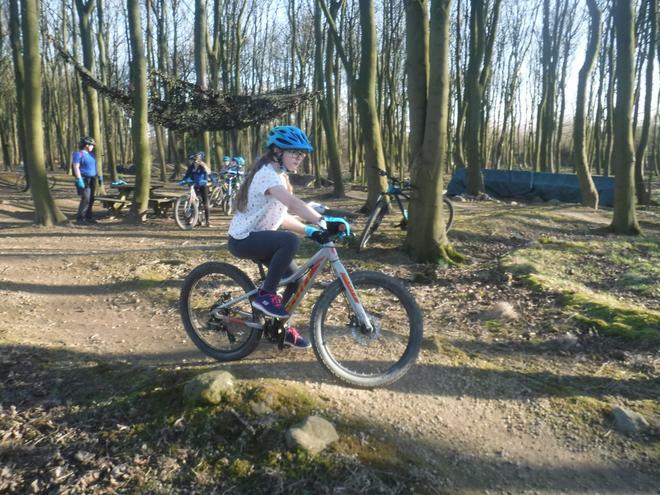 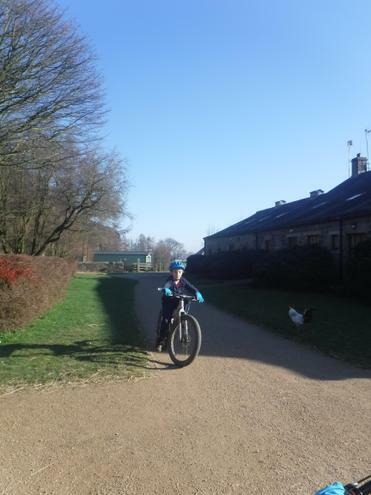 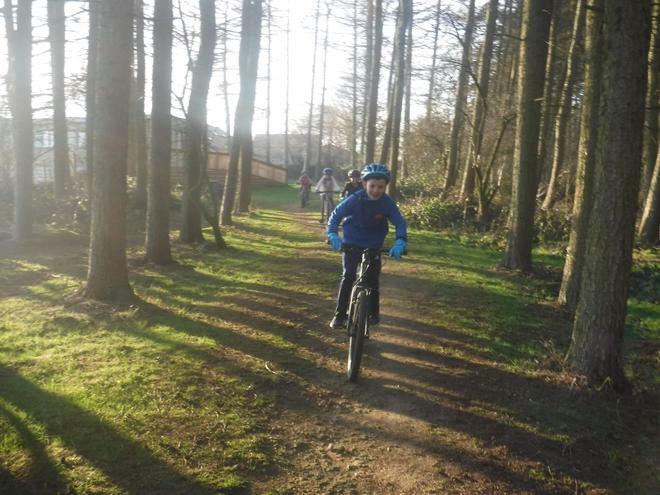 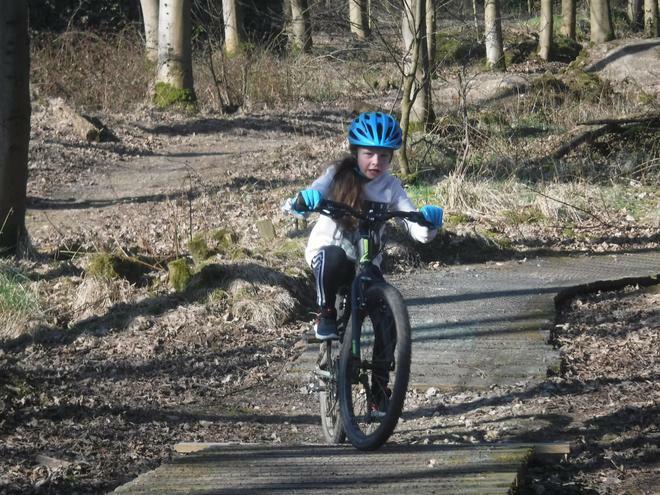 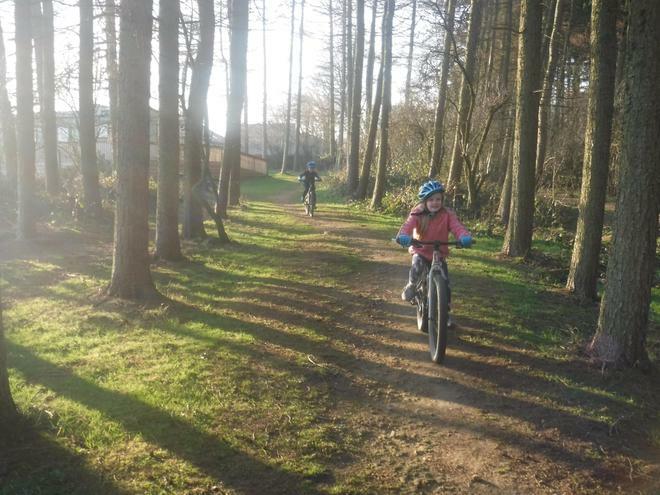 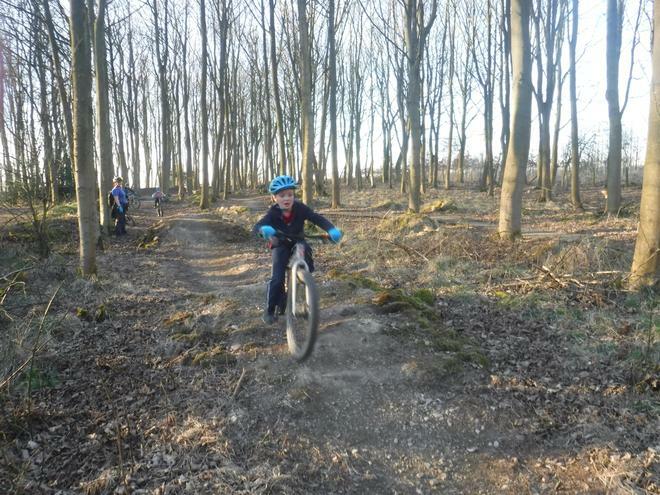 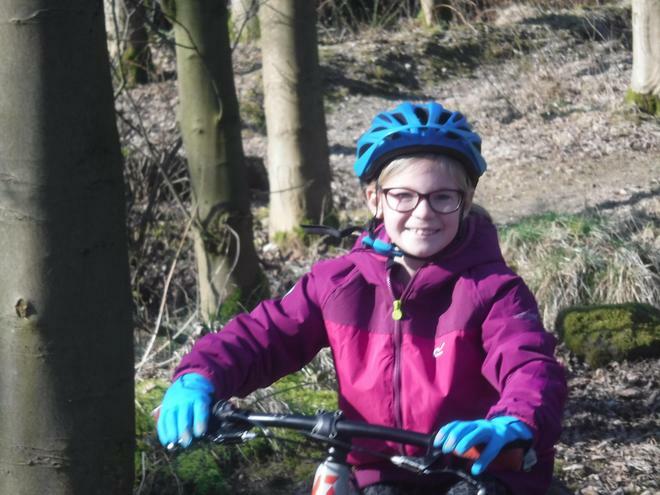 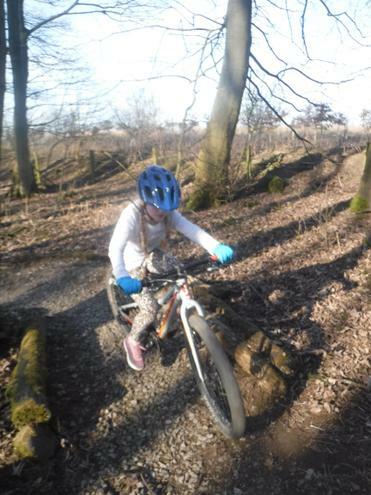 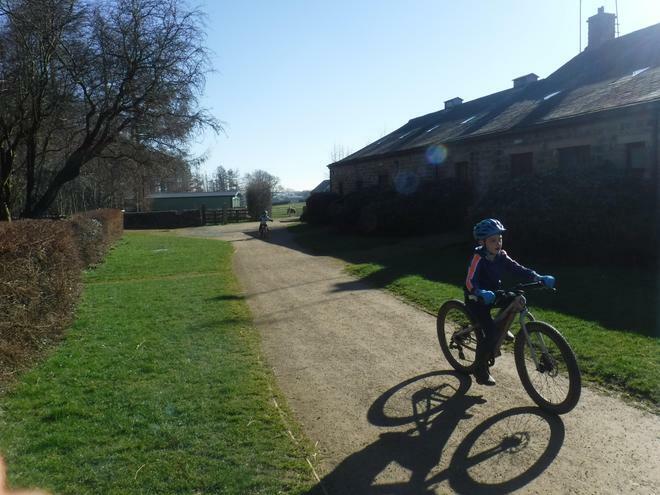 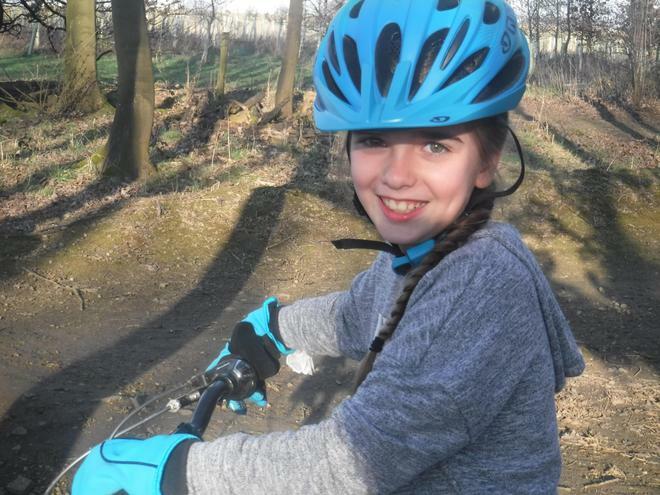 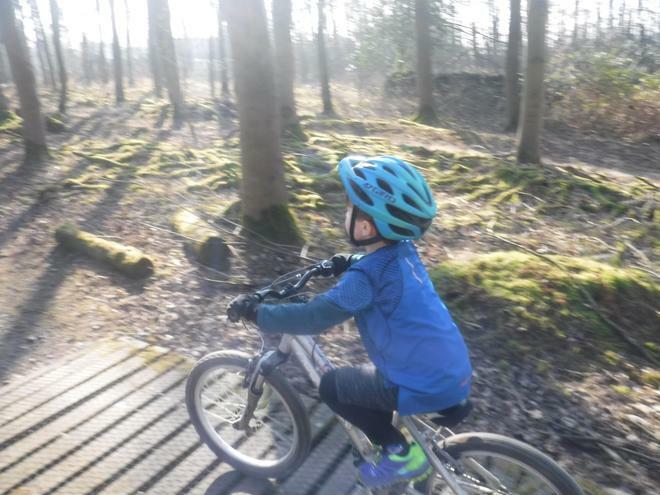 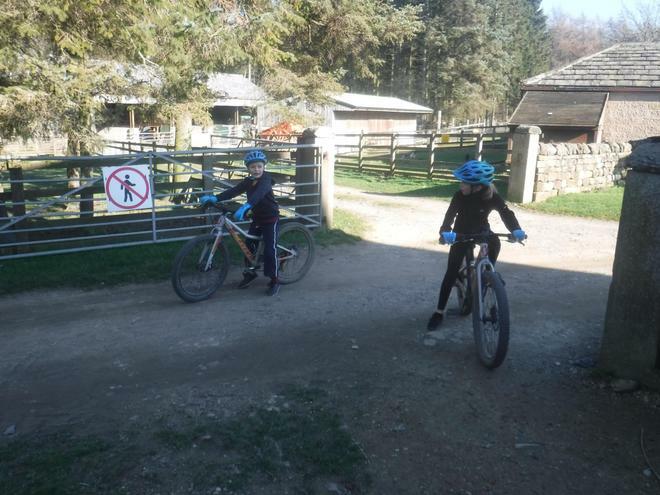 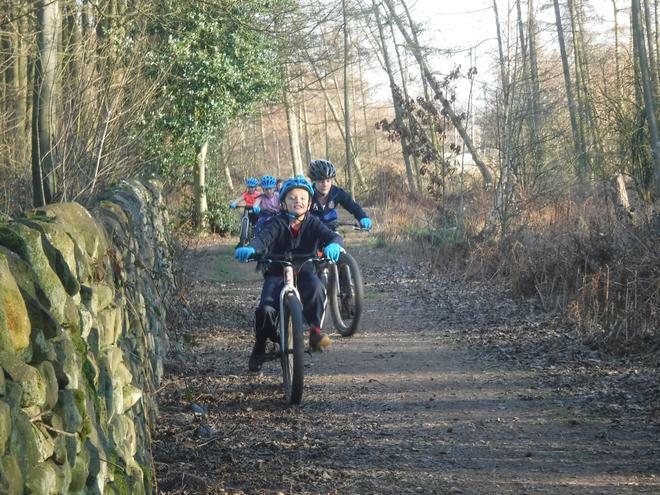 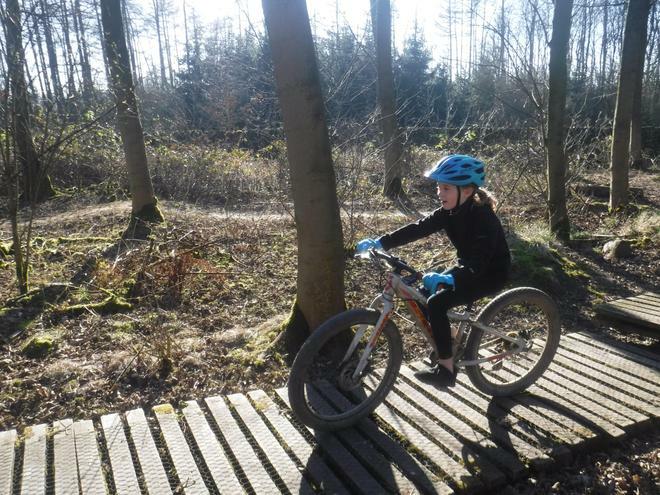 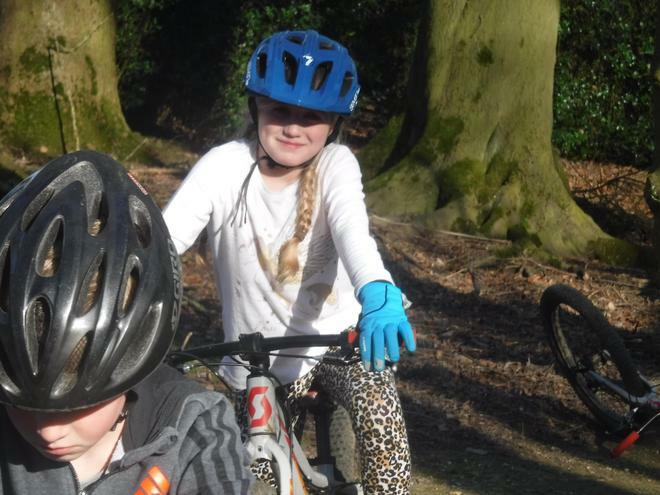 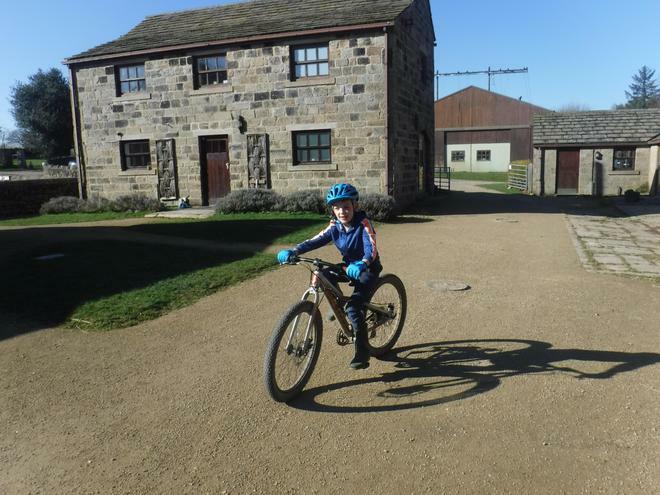 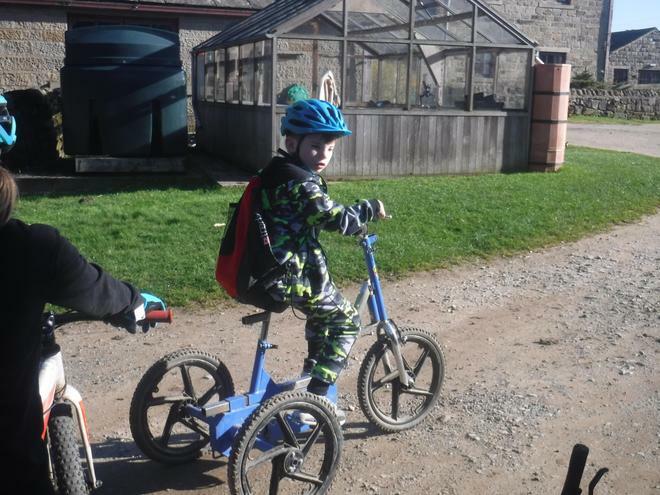 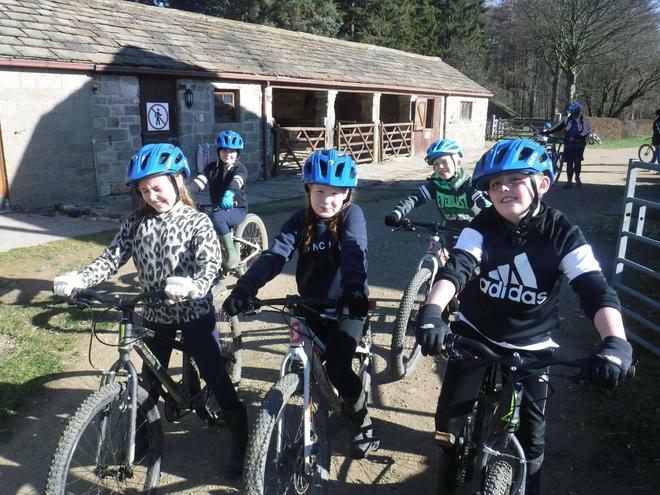 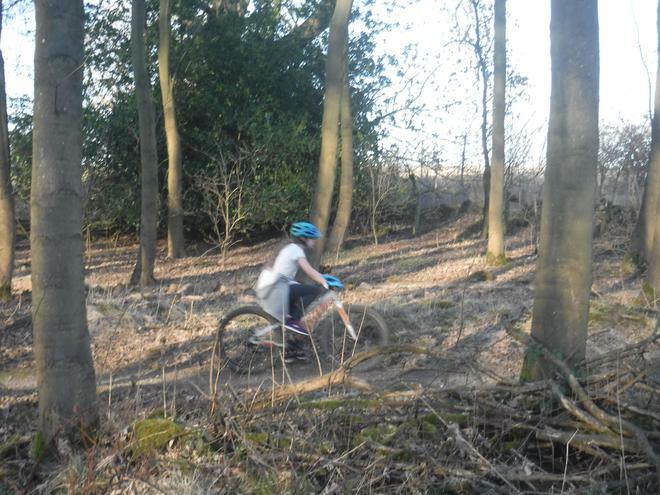 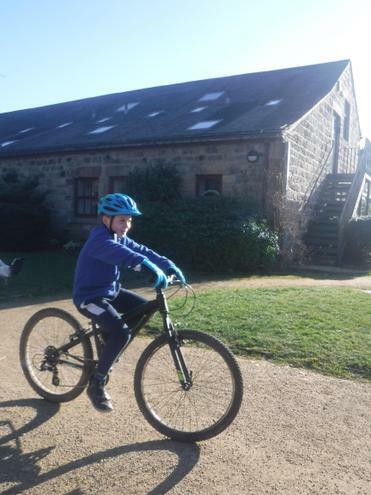 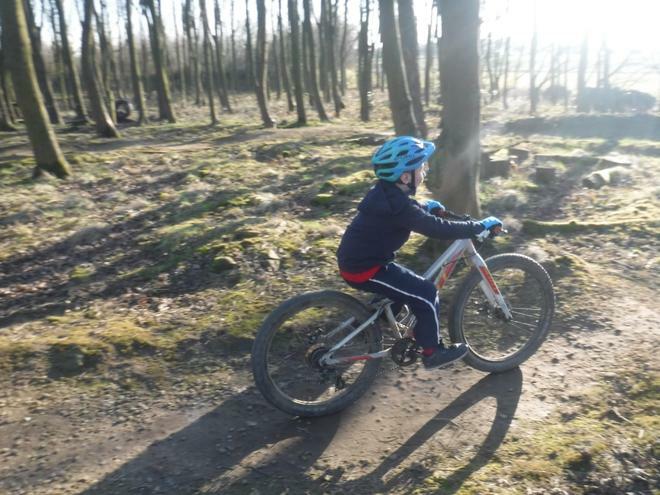 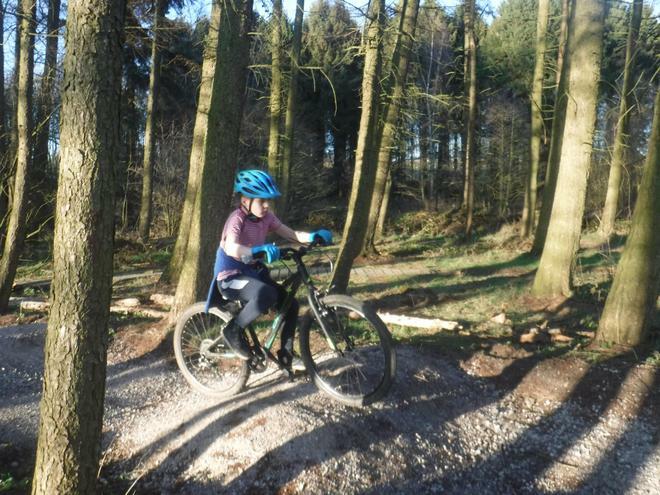 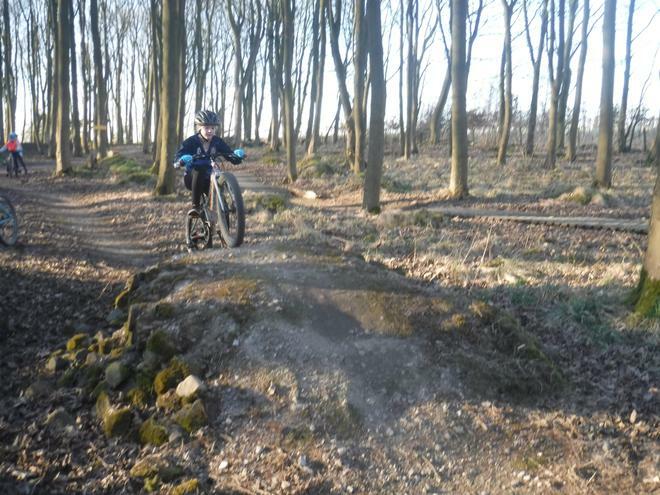 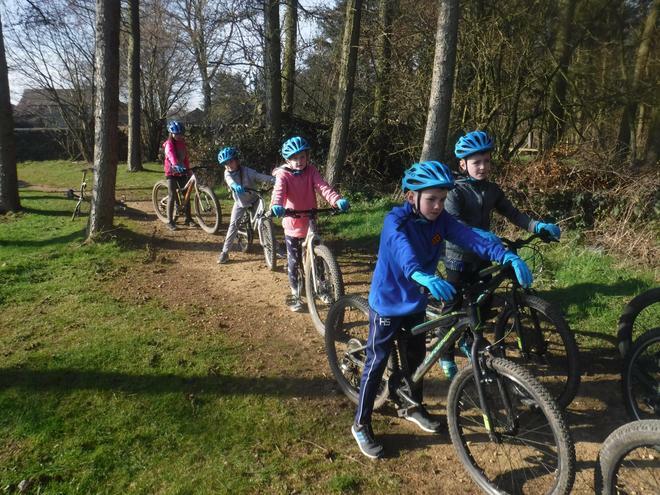 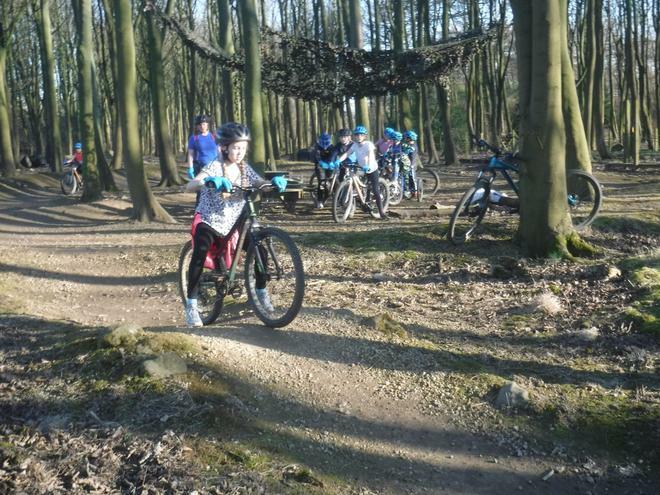 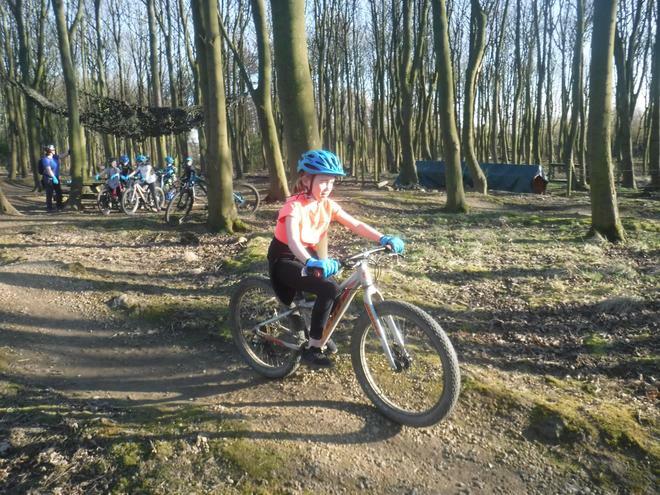 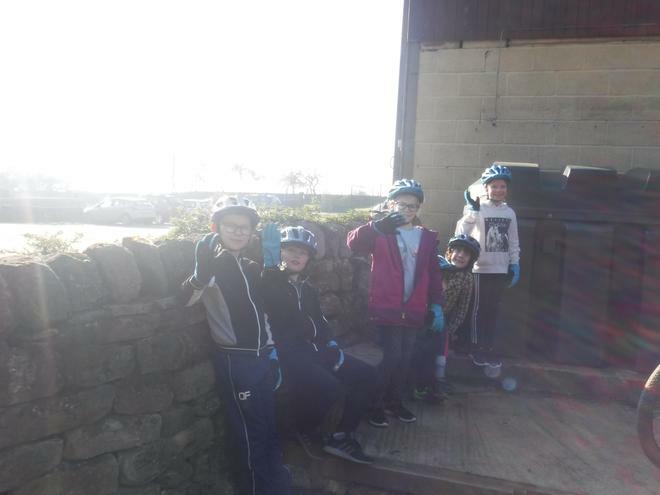 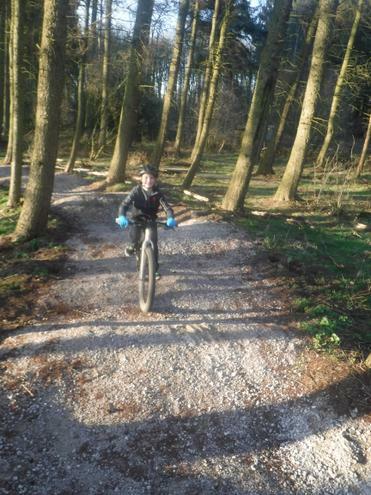 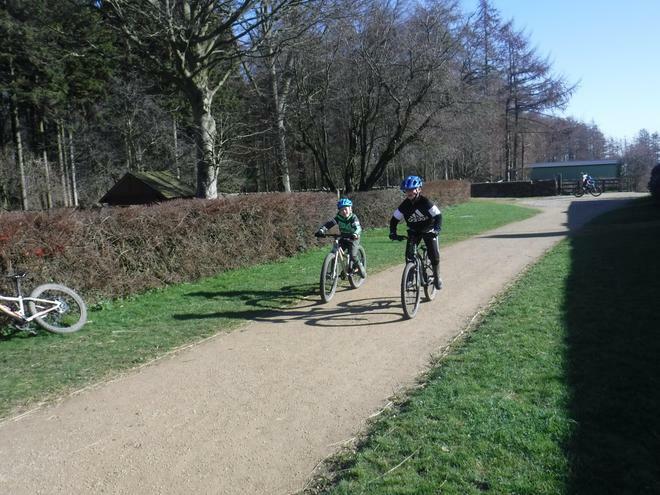 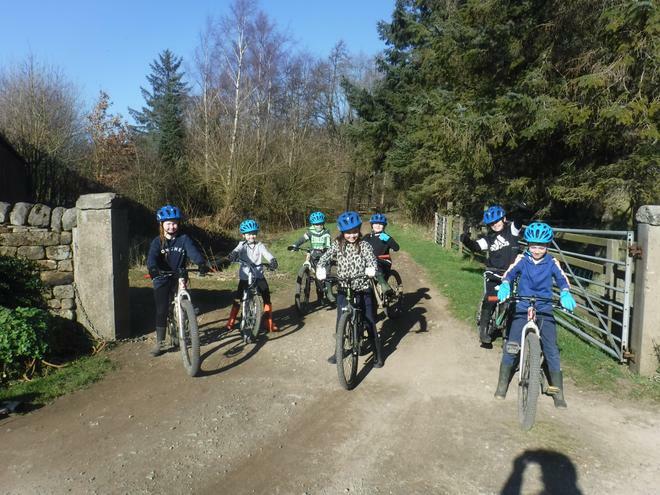 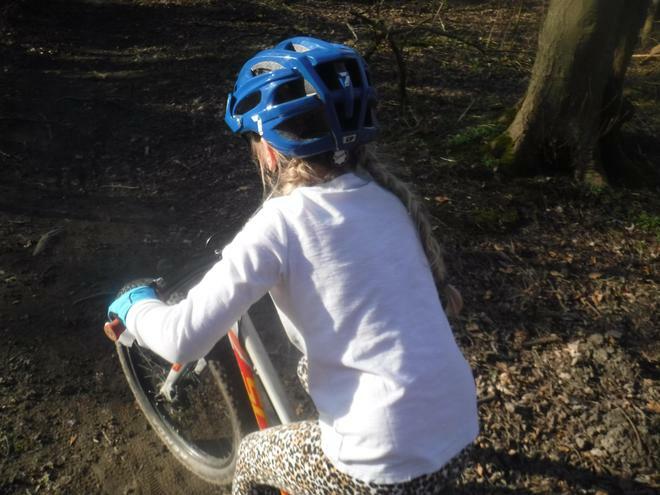 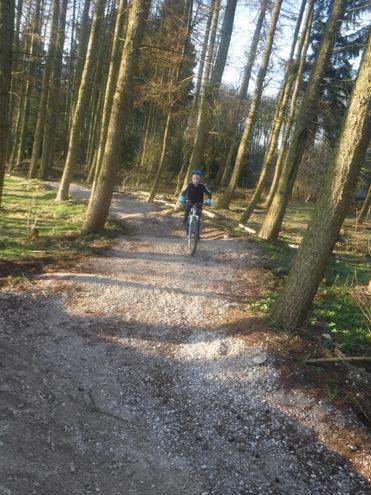 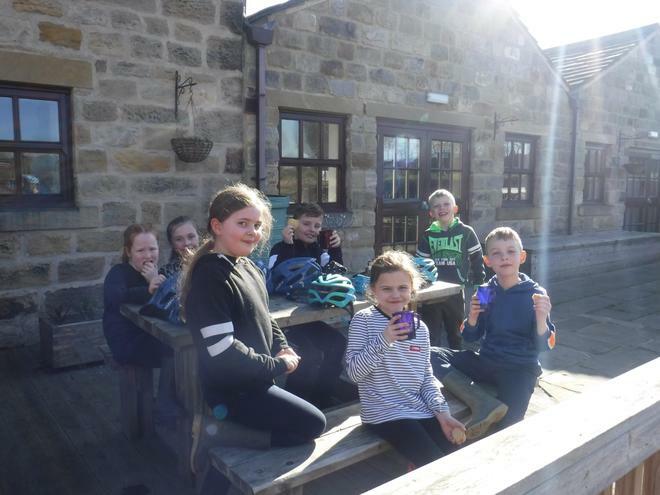 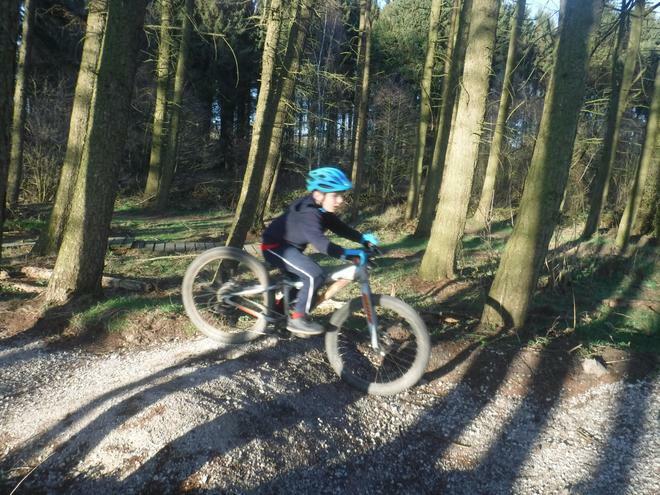 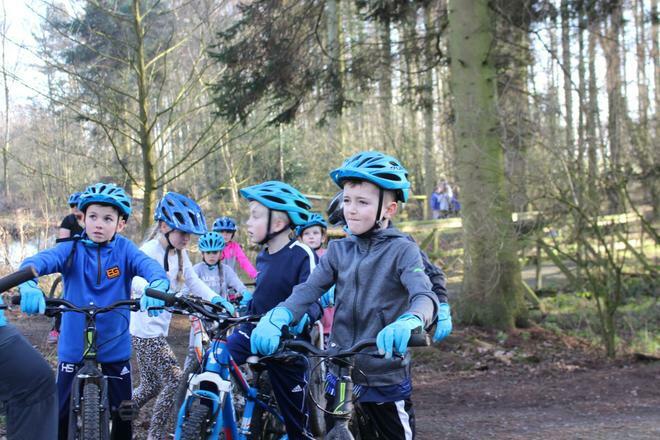 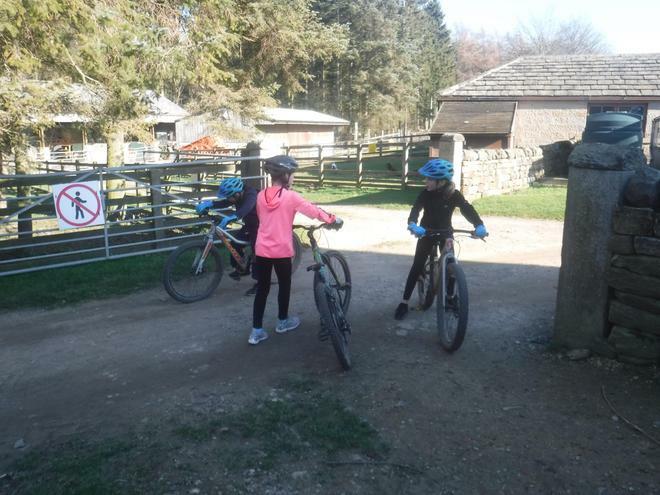 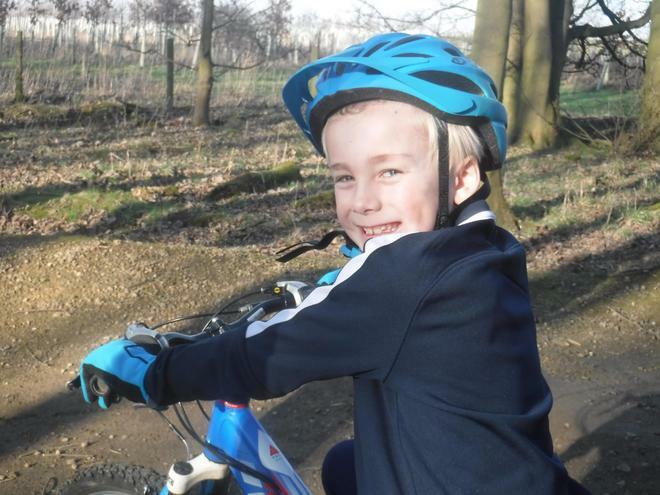 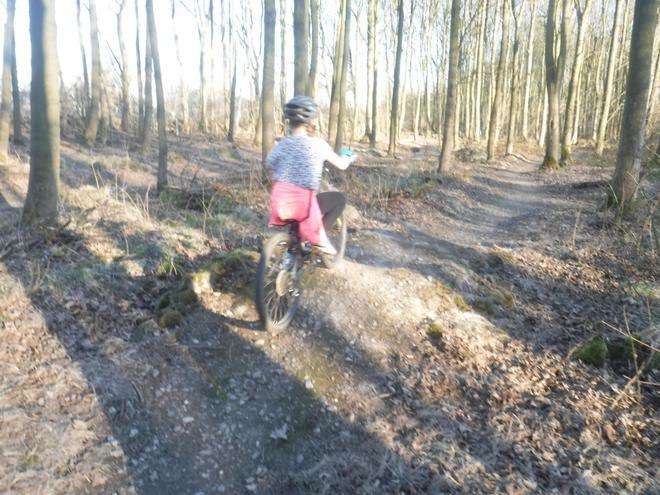 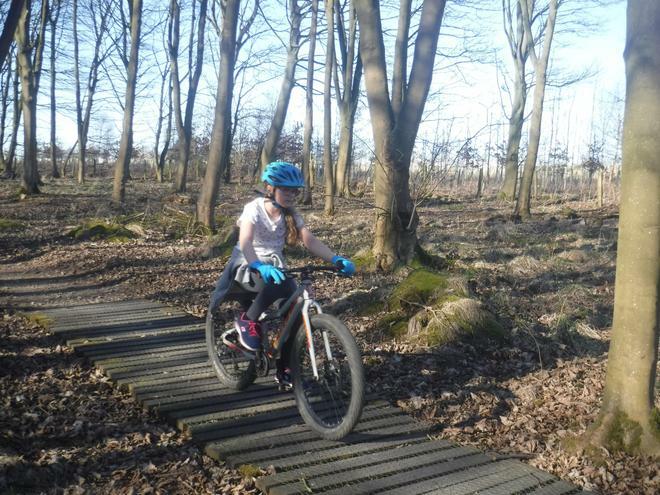 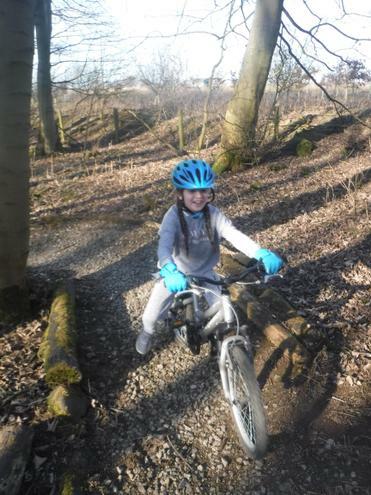 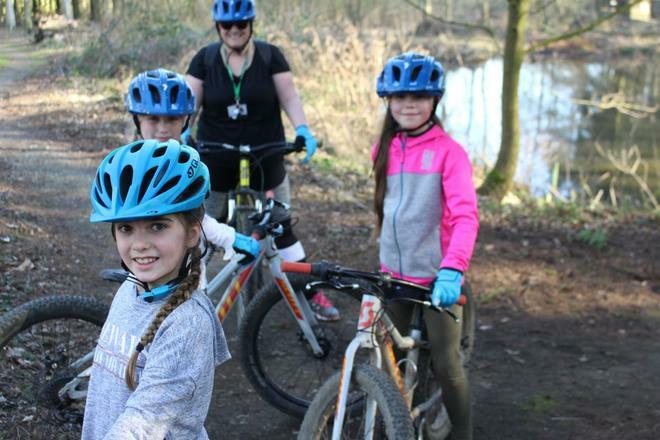 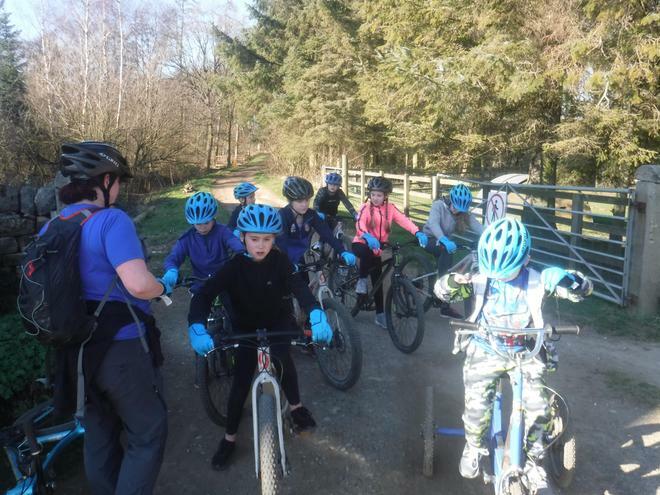 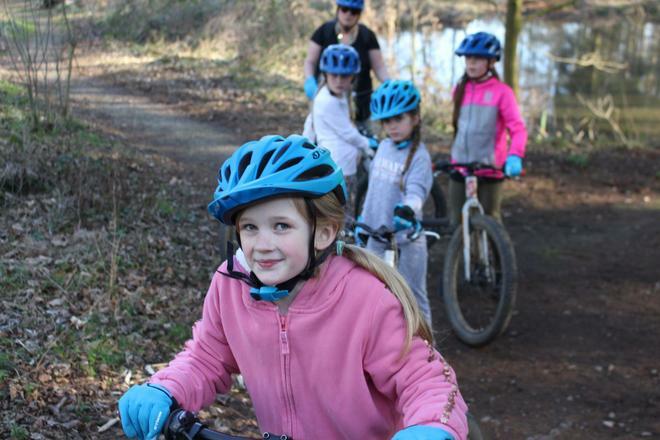 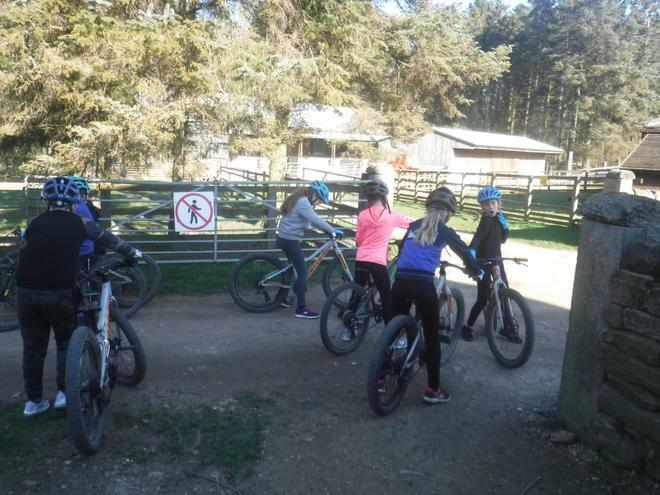 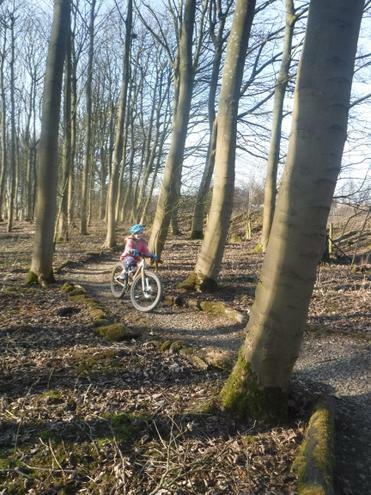 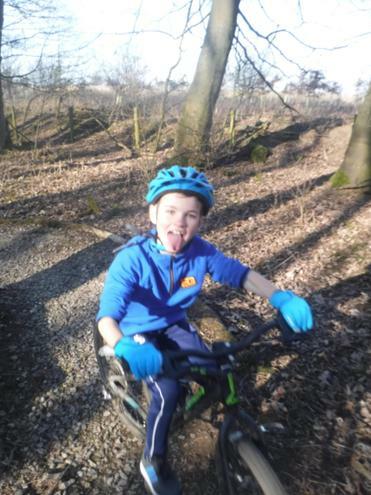 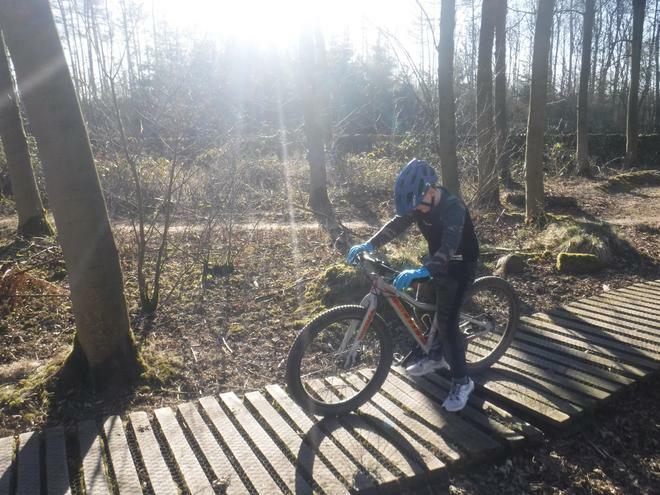 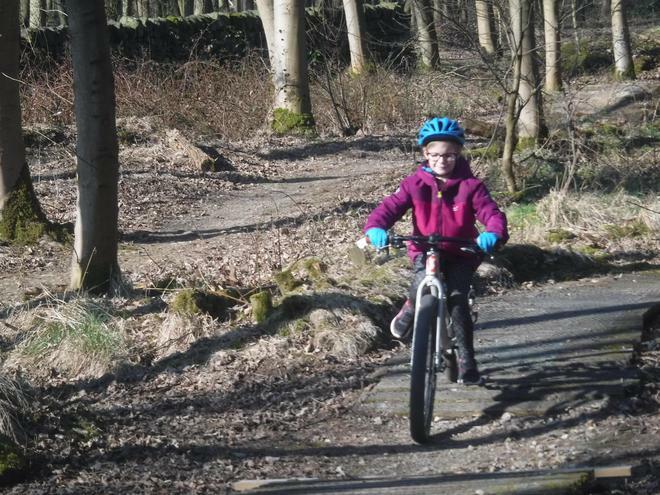 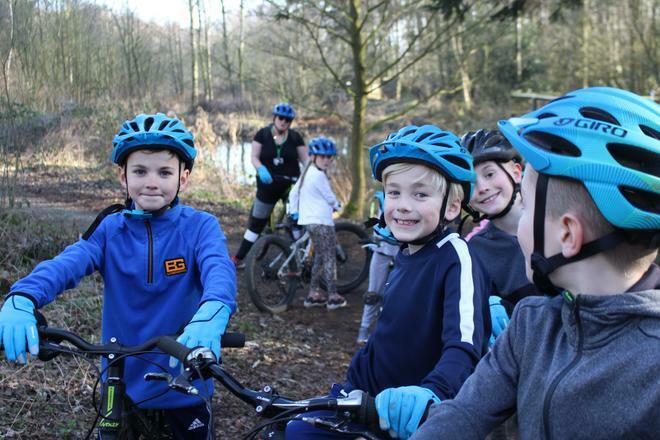 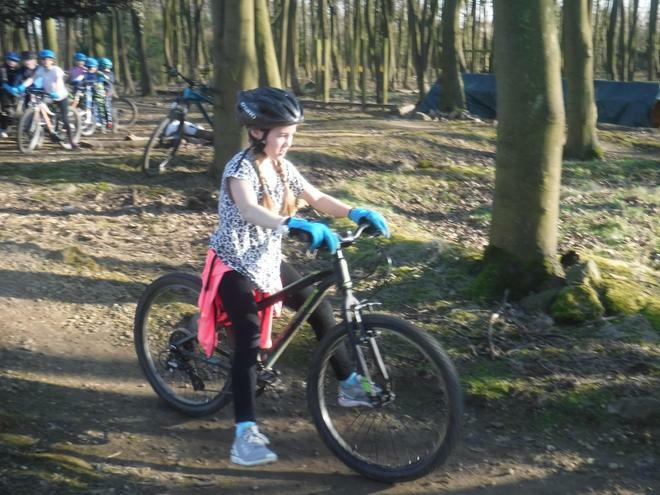 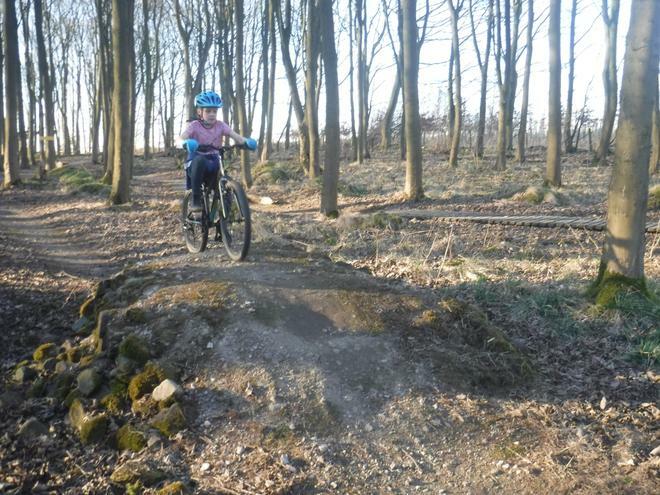 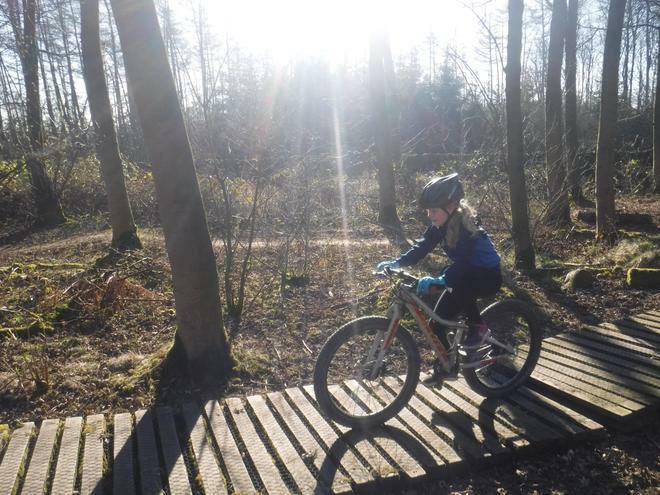 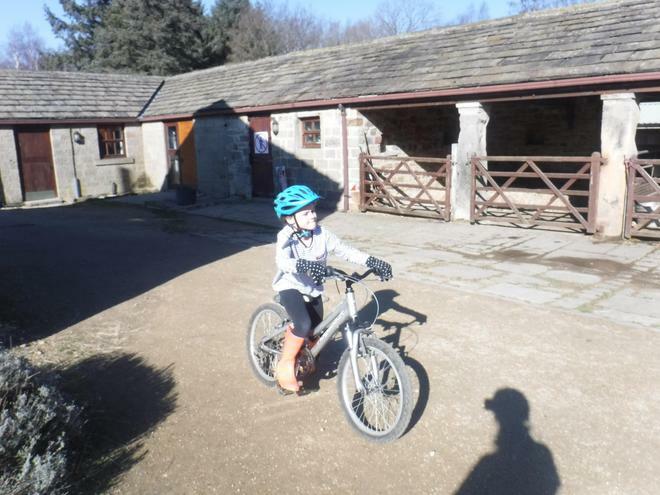 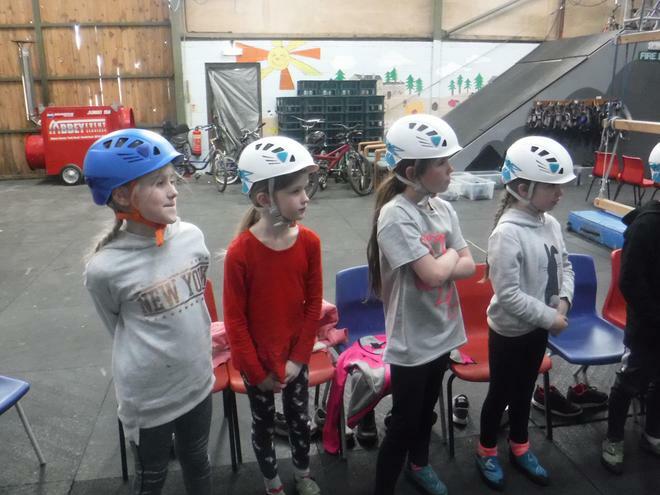 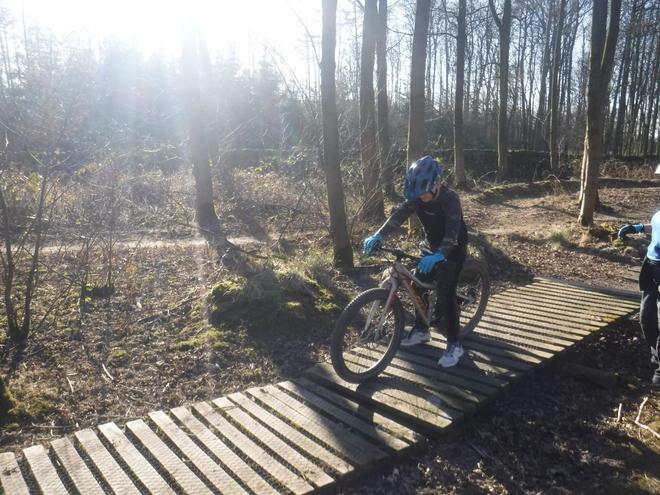 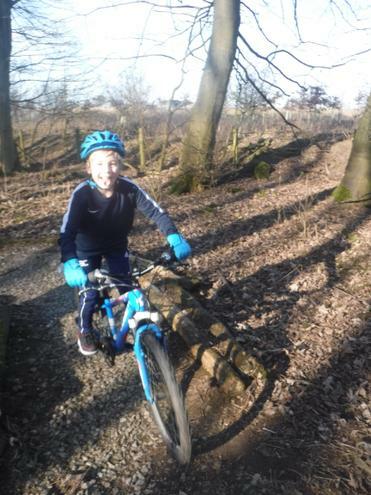 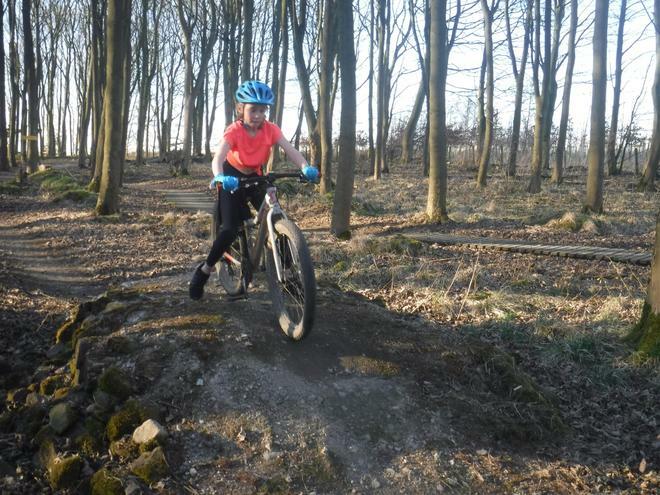 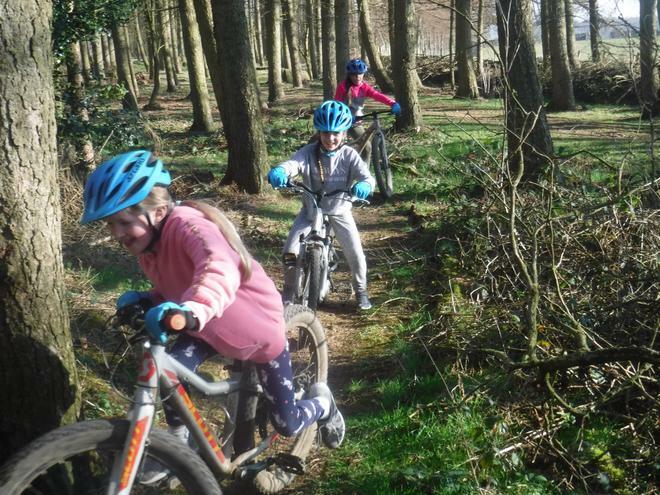 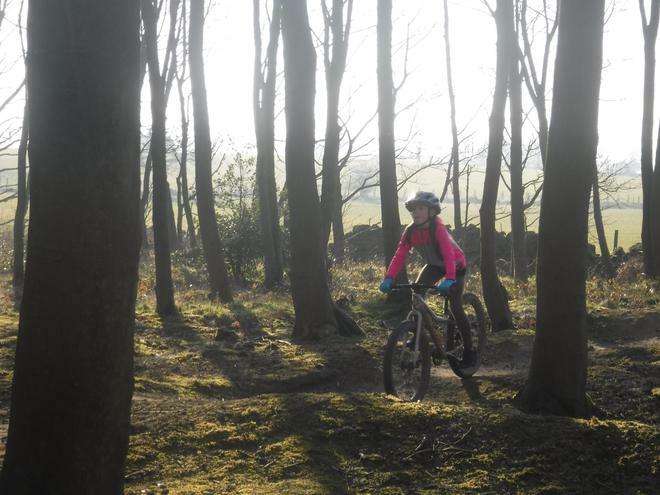 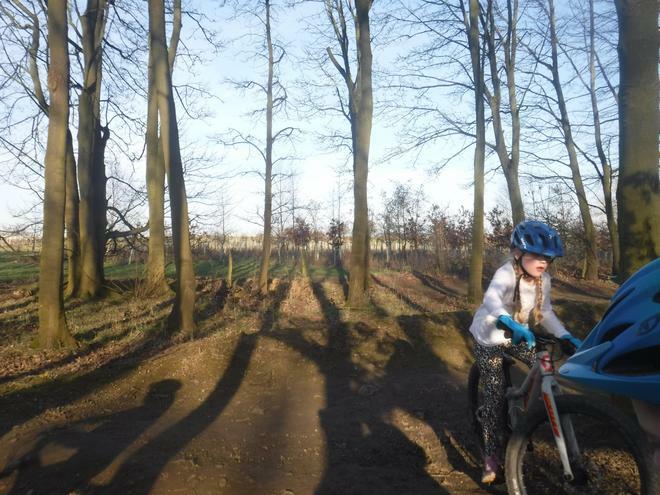 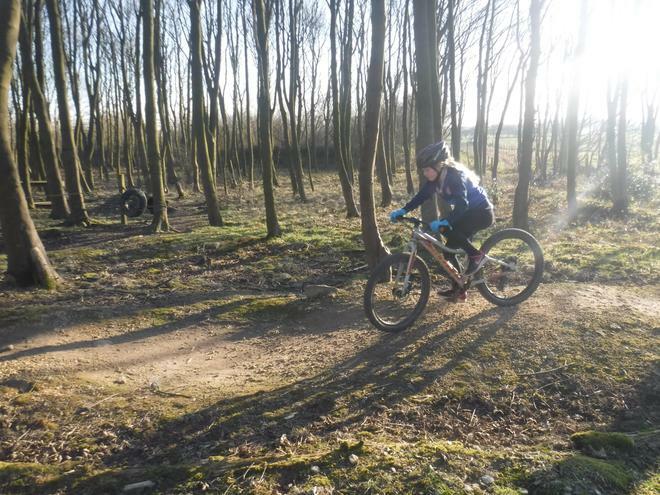 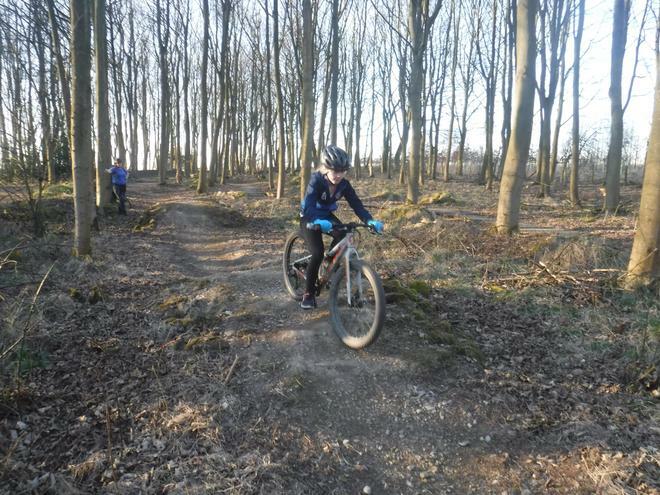 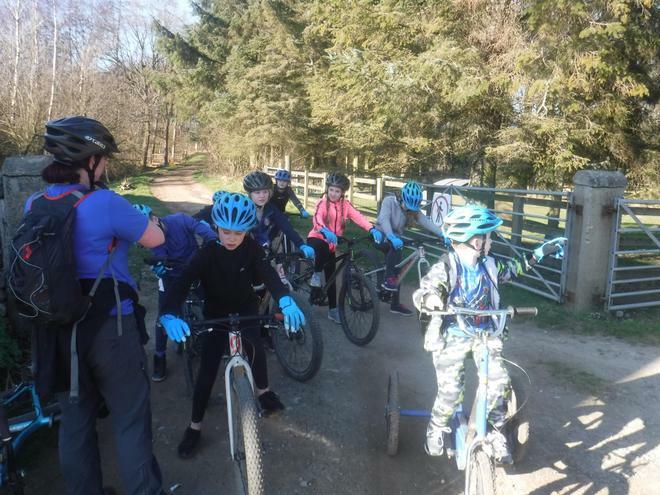 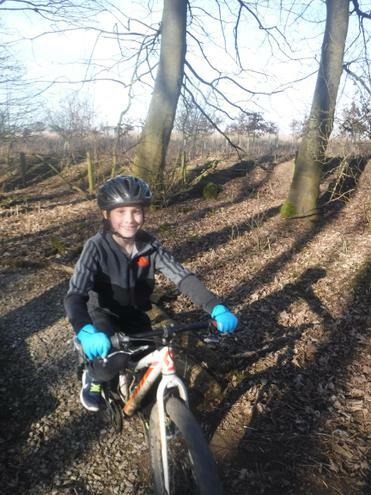 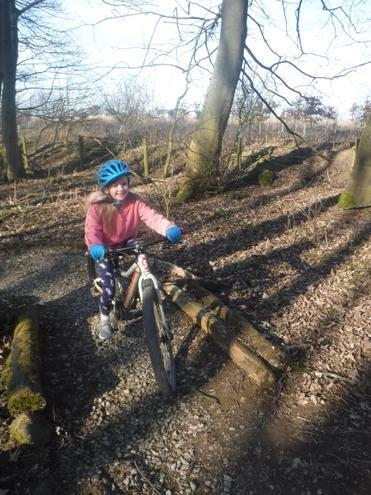 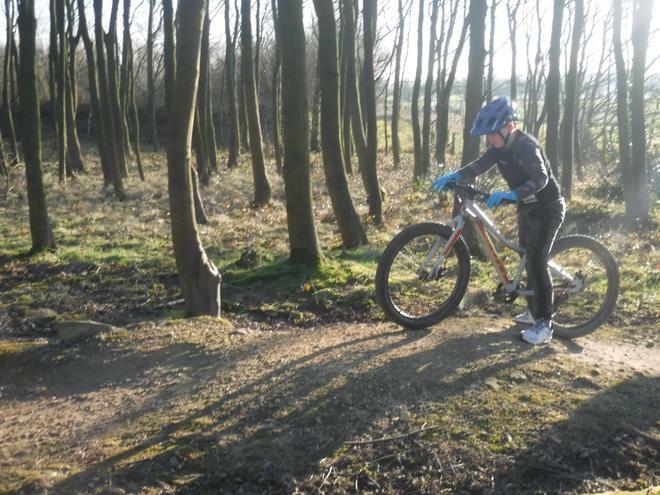 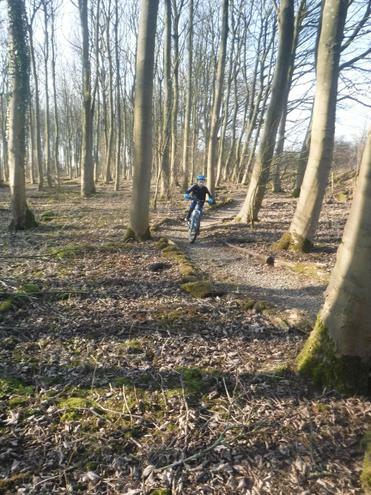 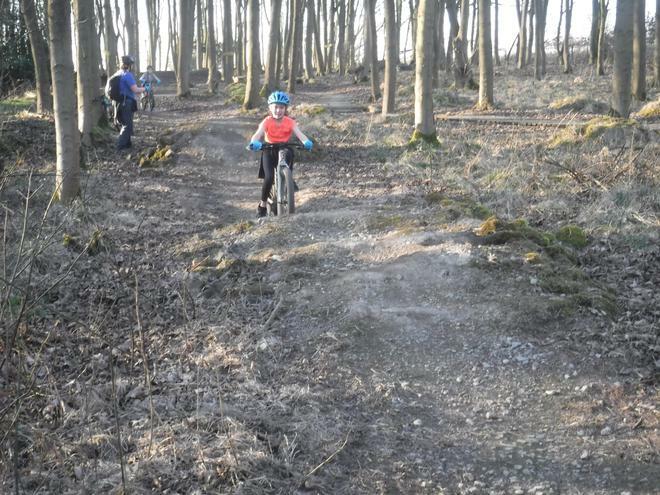 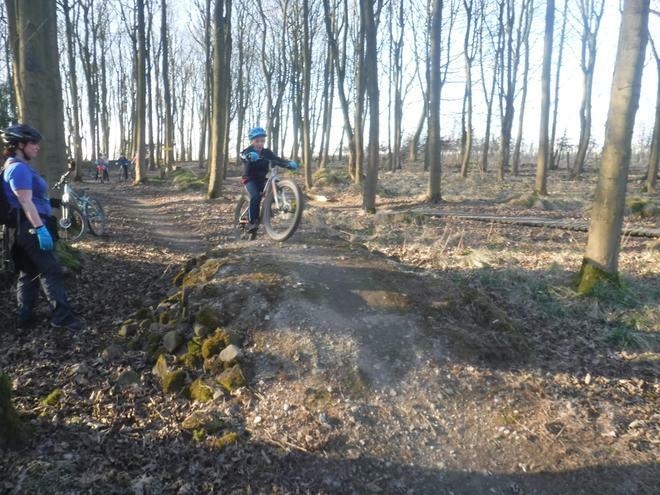 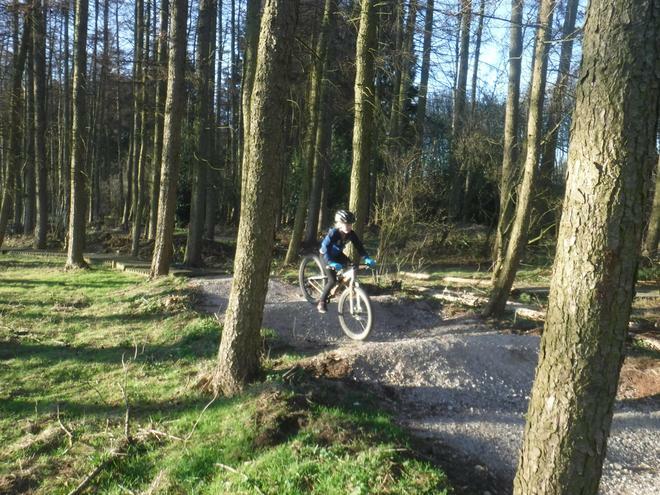 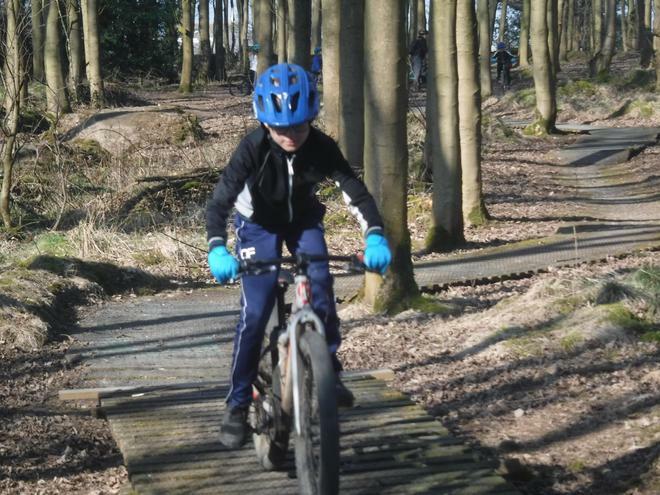 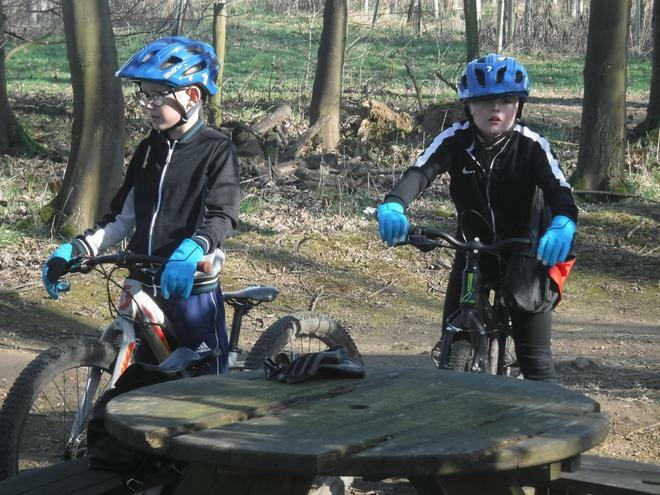 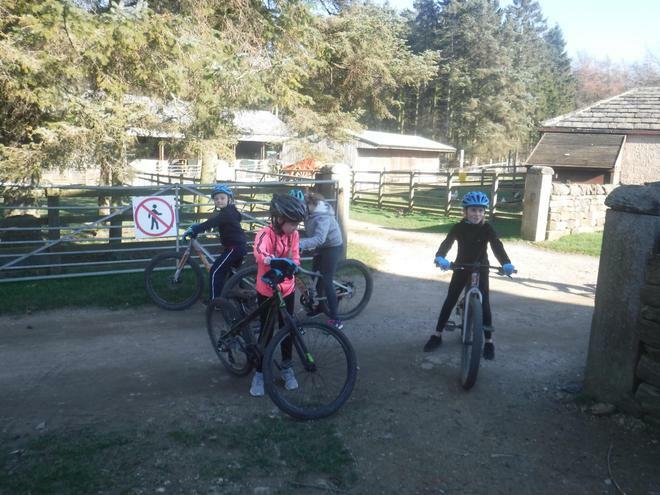 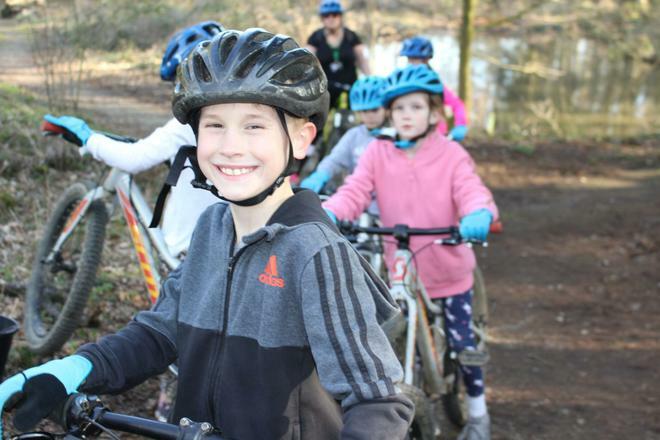 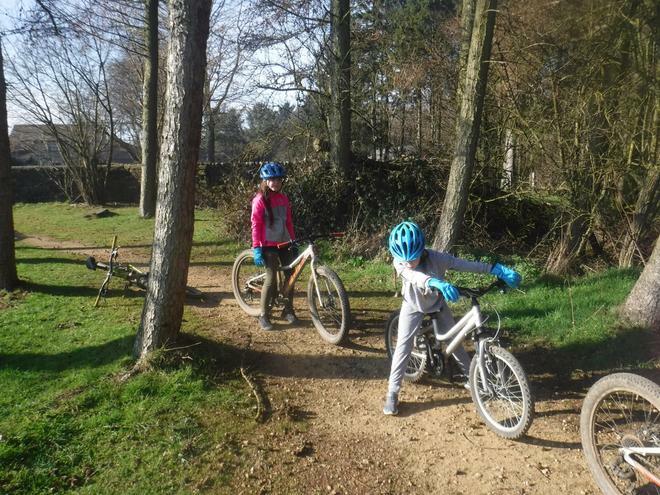 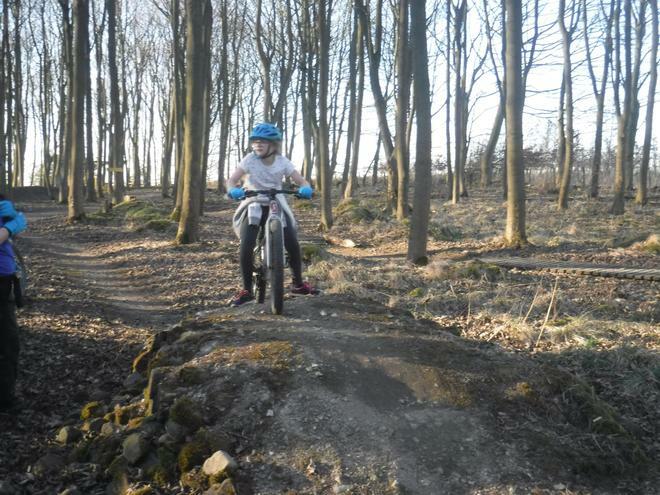 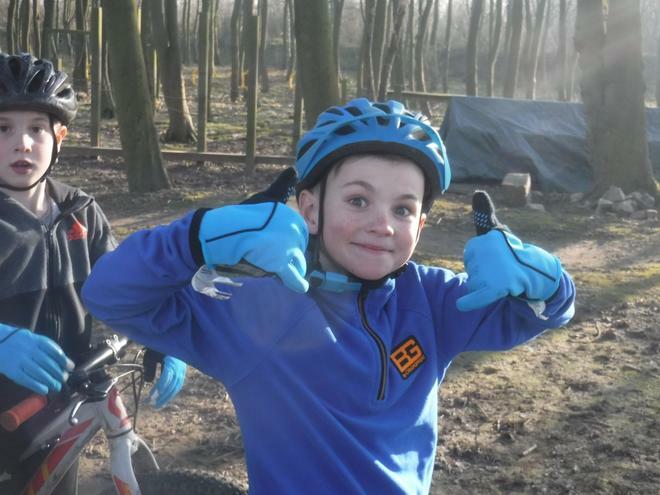 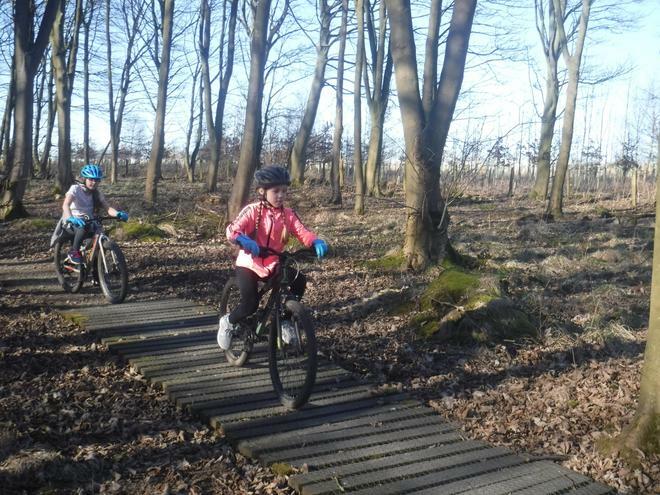 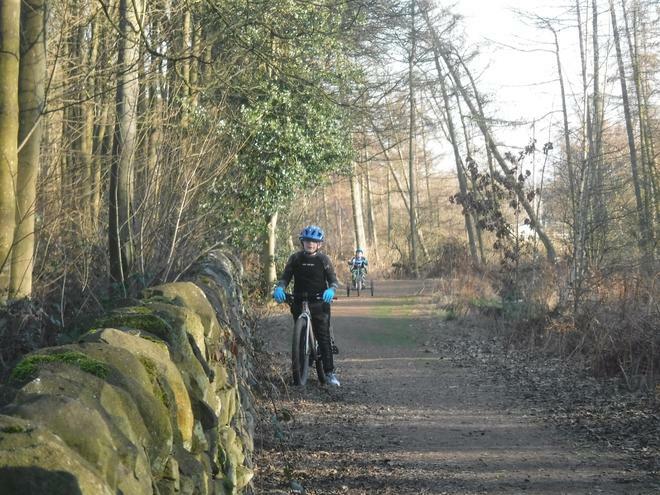 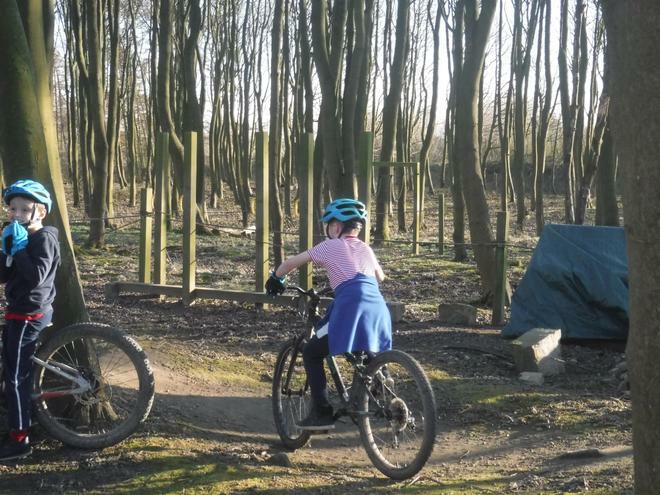 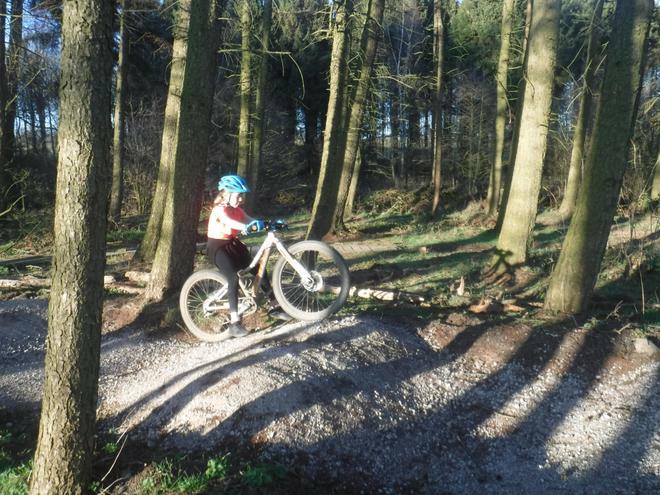 We saw some real determination from children who had never cycled off road before but they took to the challenge and said they felt more confident by the end which is amazing. 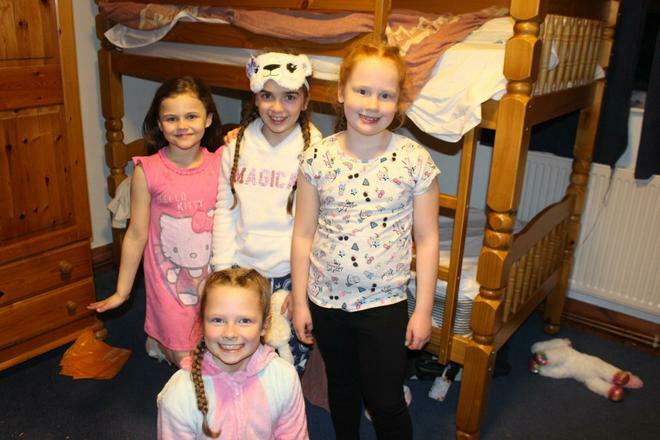 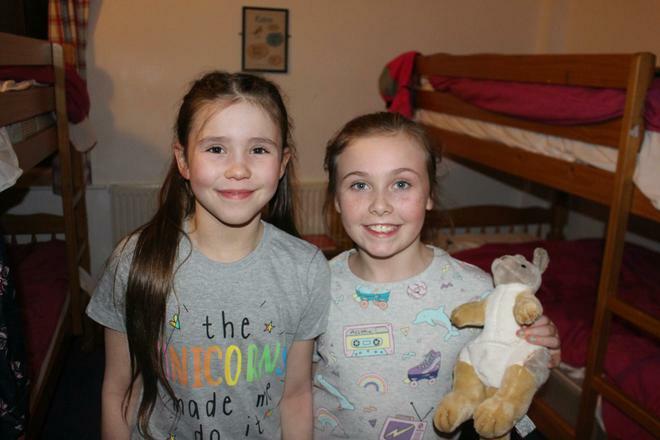 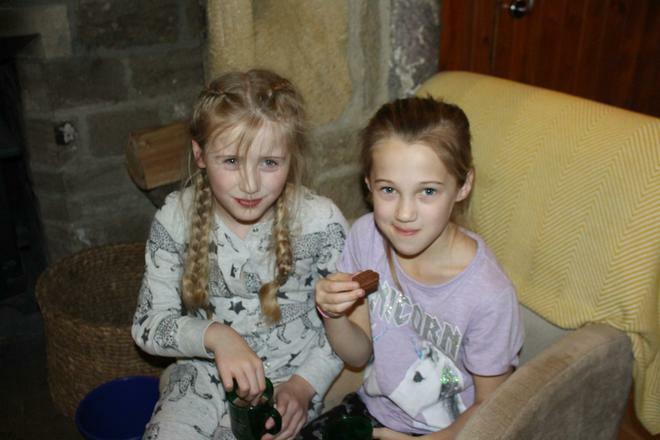 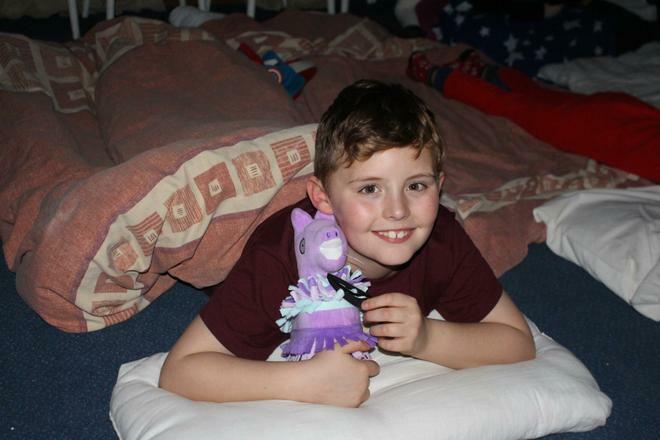 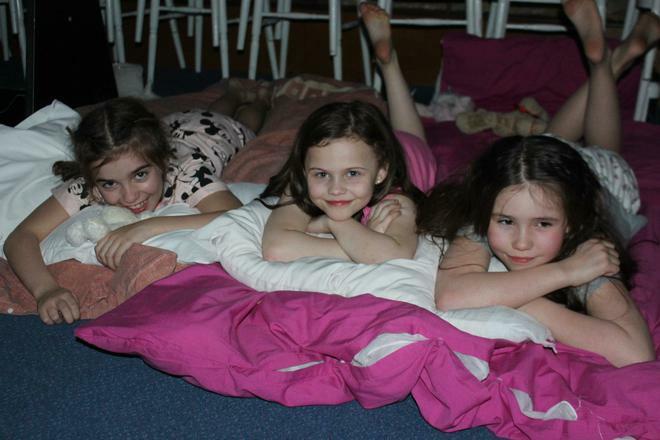 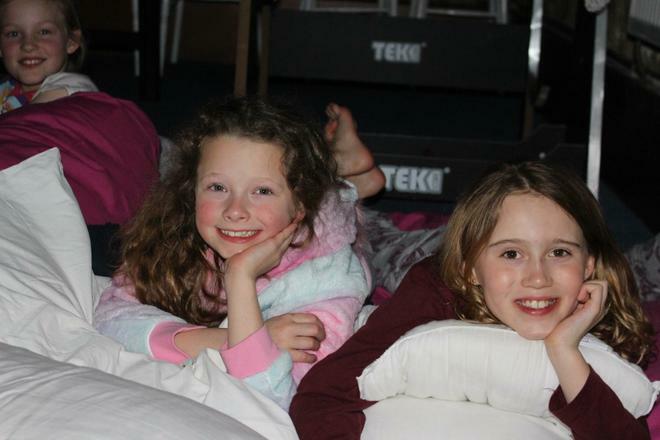 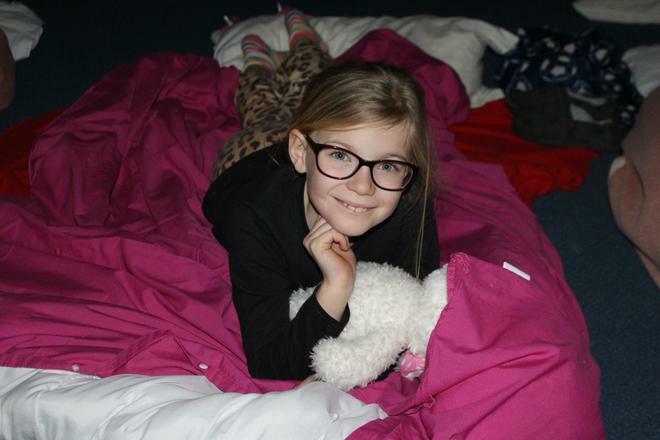 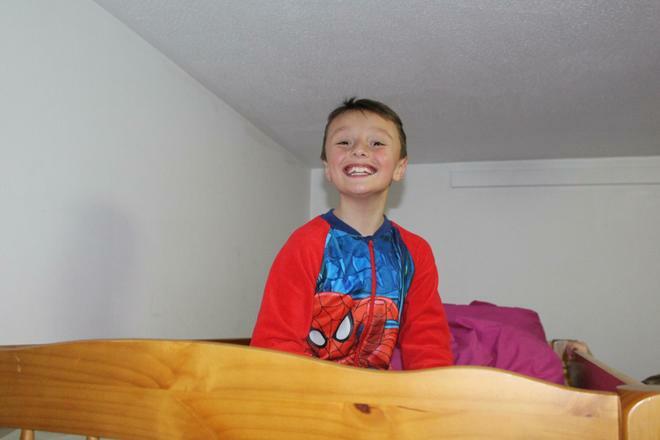 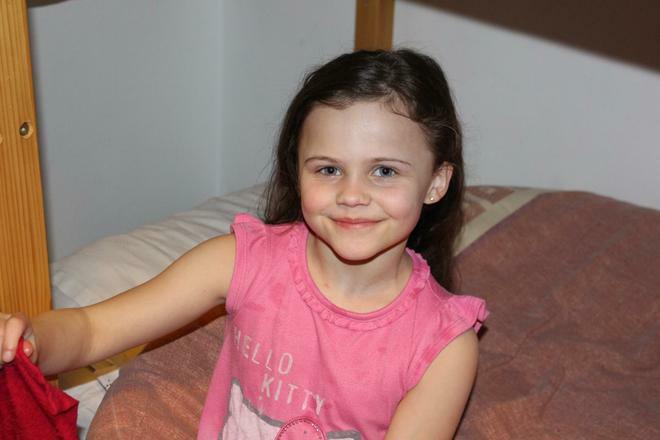 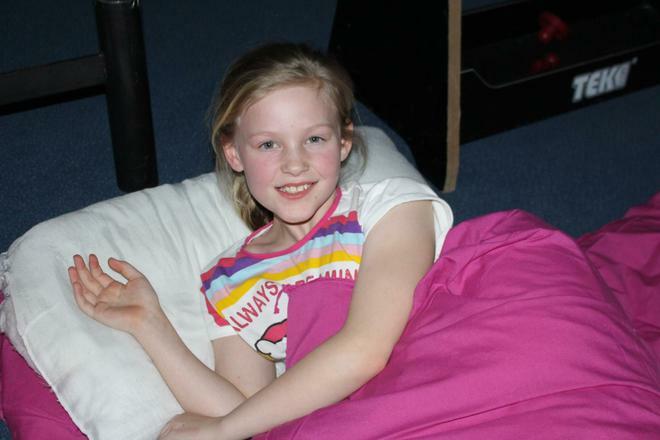 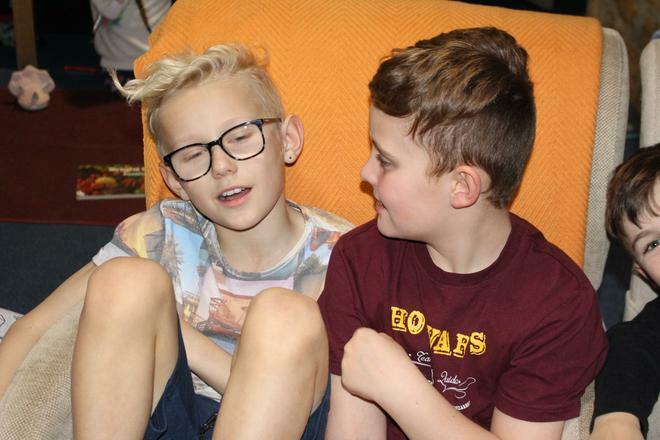 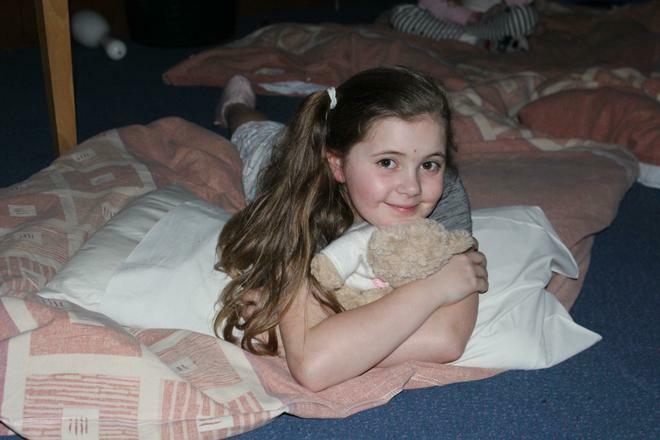 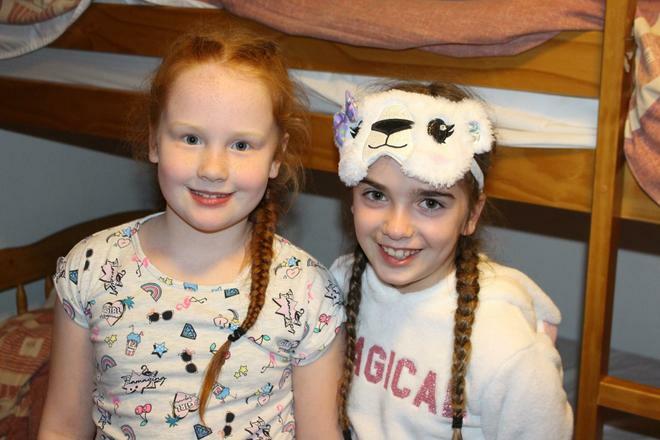 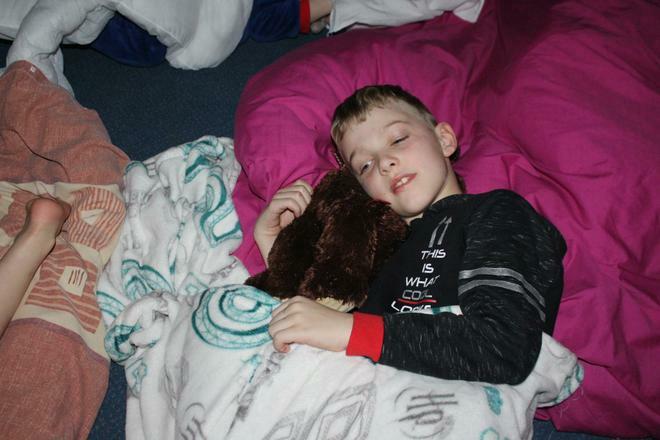 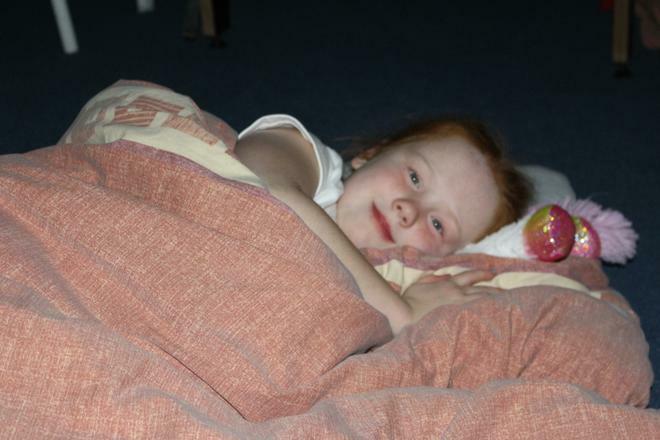 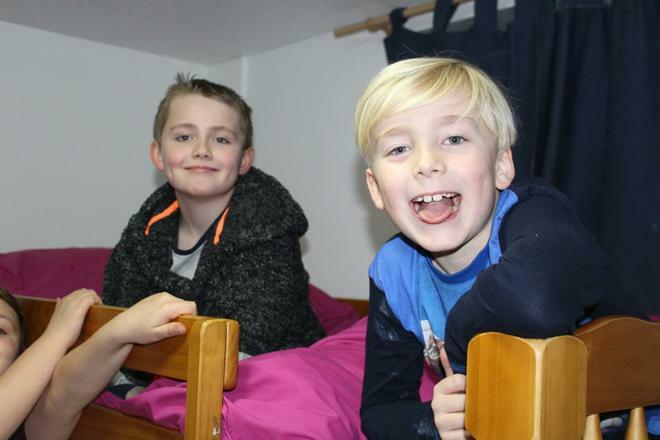 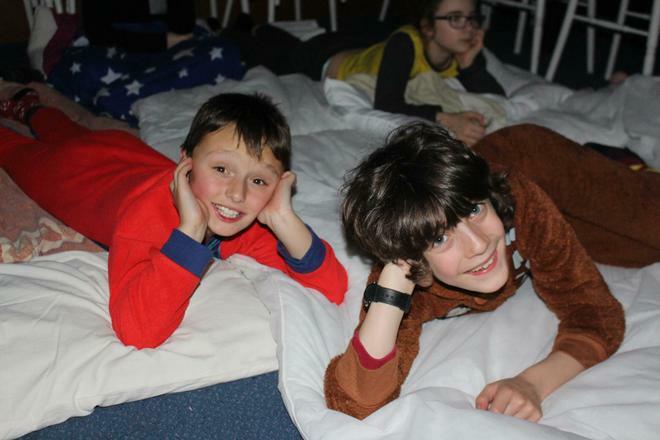 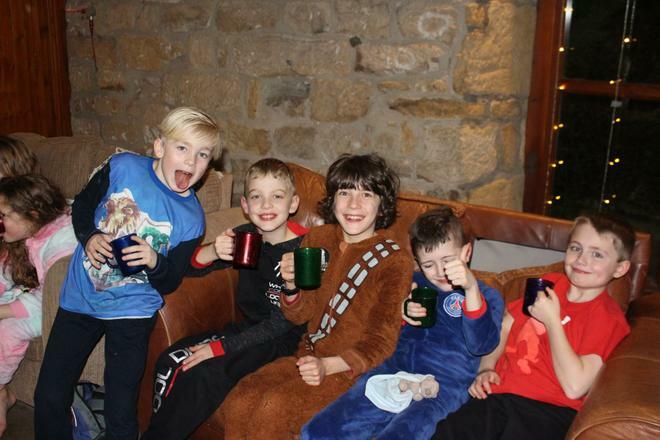 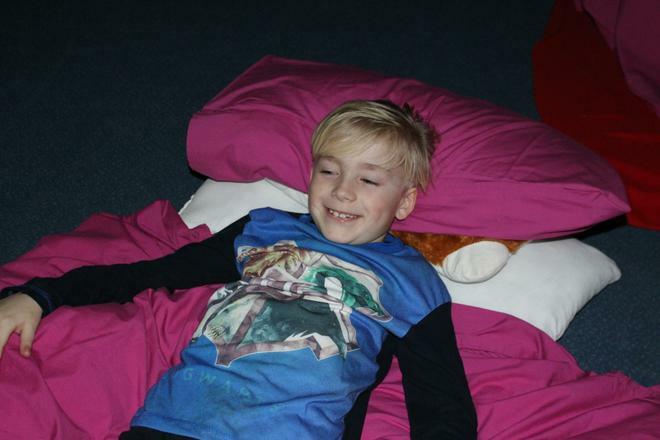 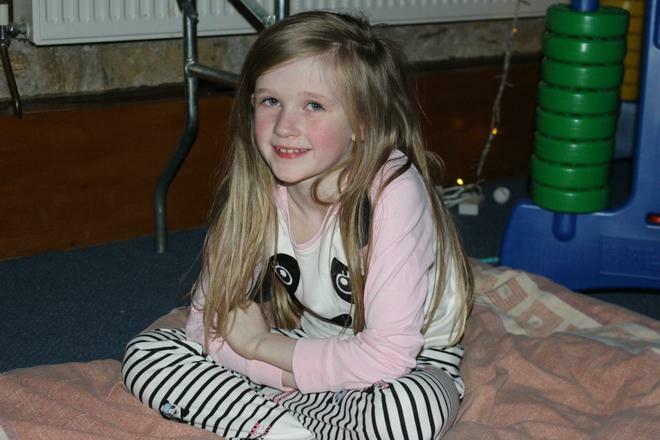 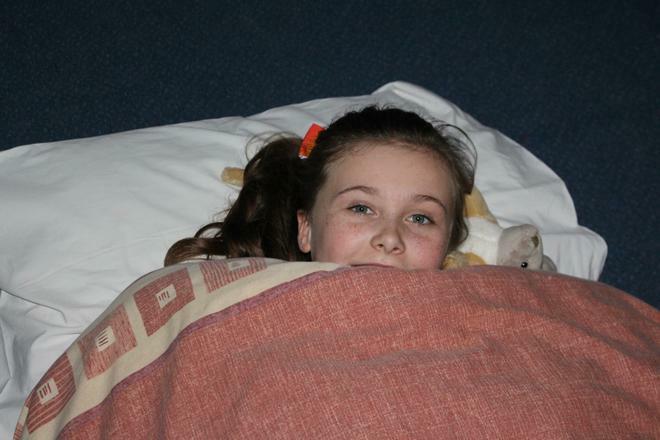 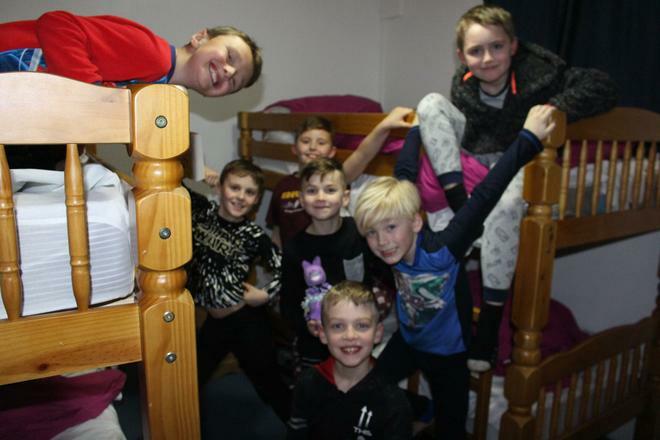 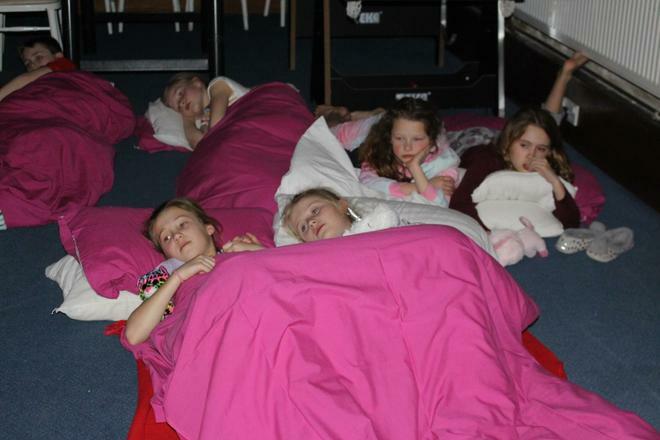 It was like the giant sleepover all over again, the only difference being the children actually got to bed and slept! 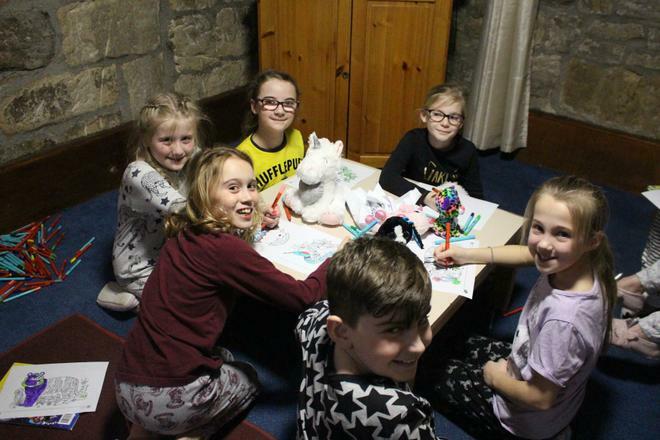 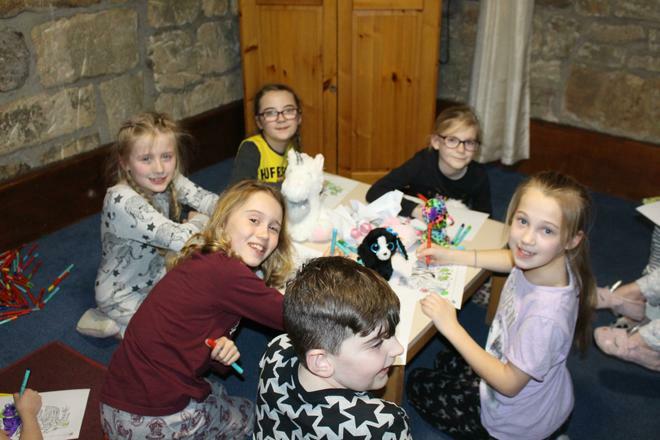 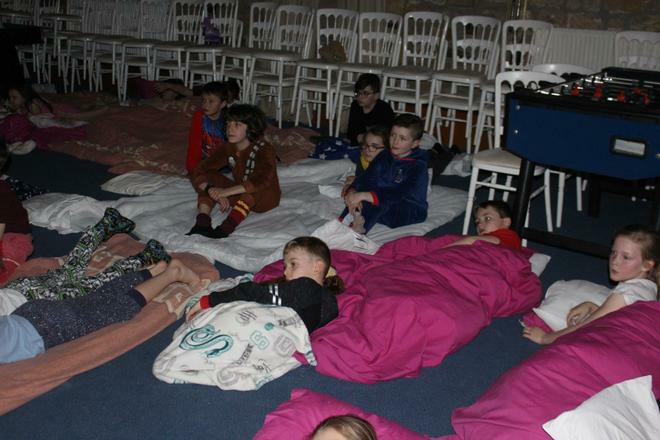 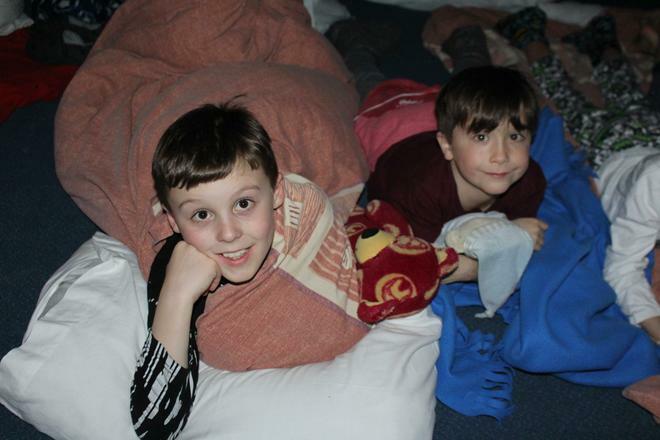 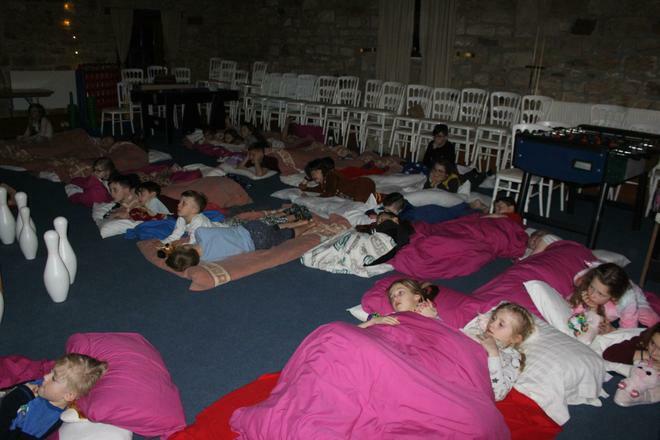 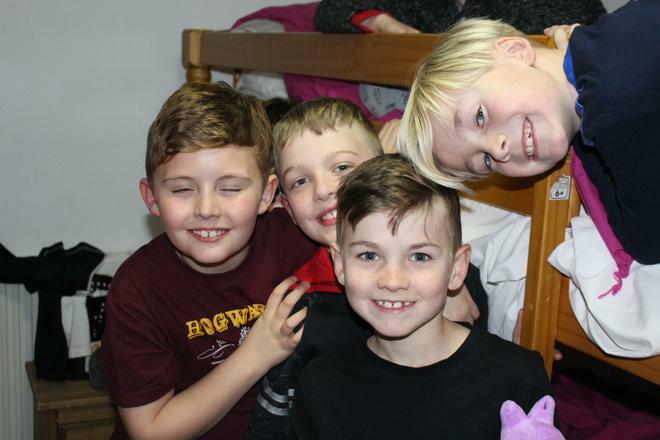 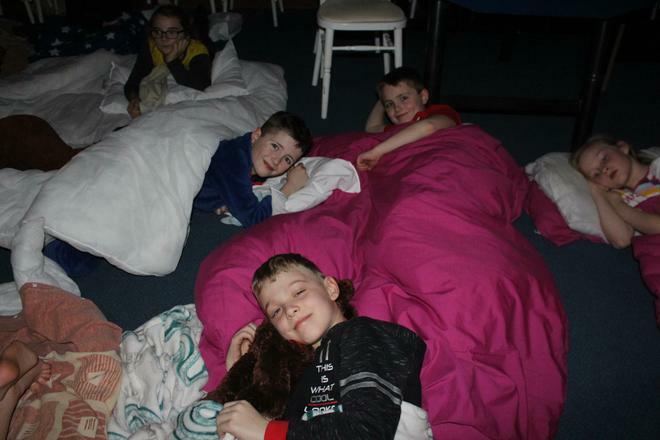 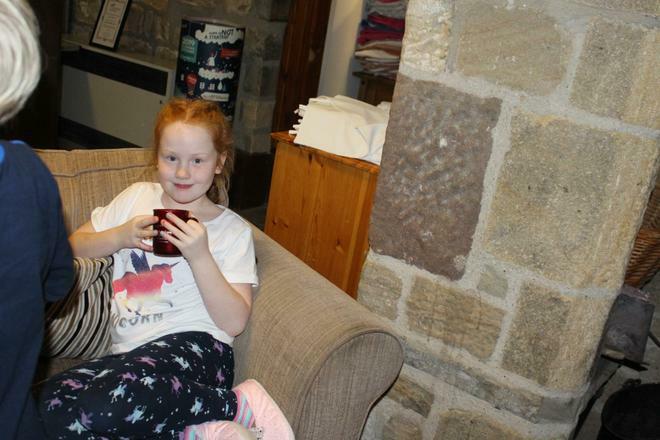 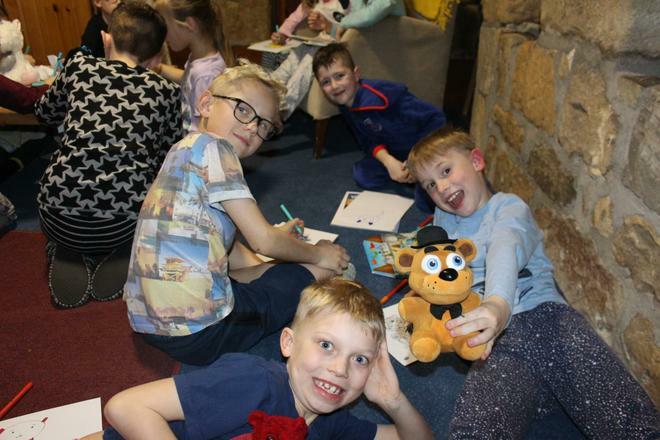 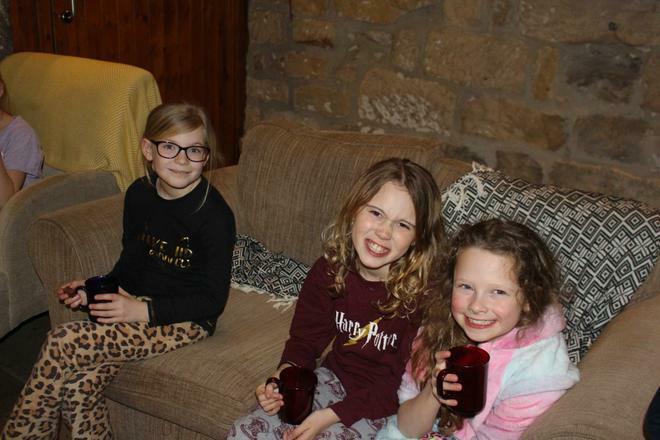 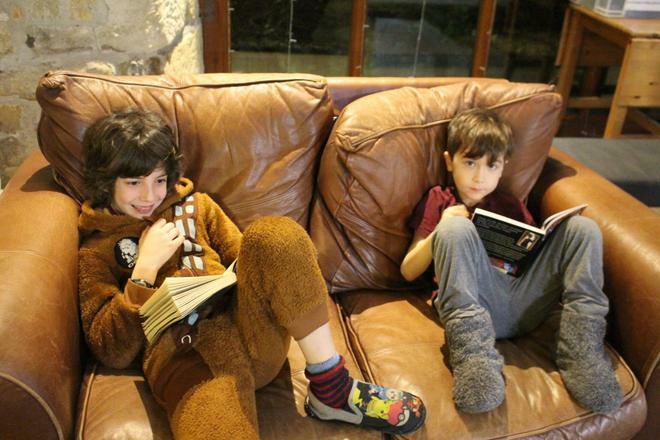 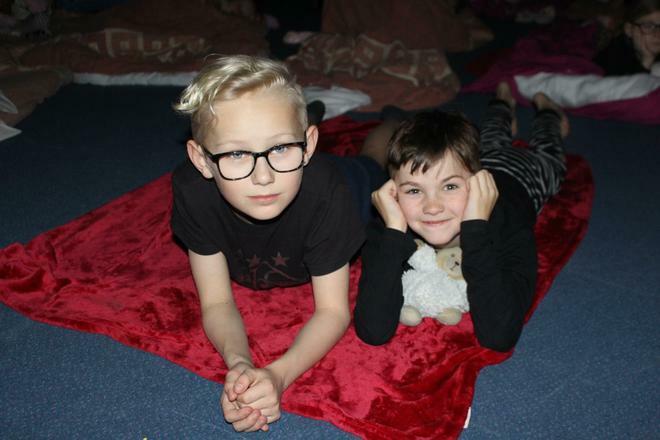 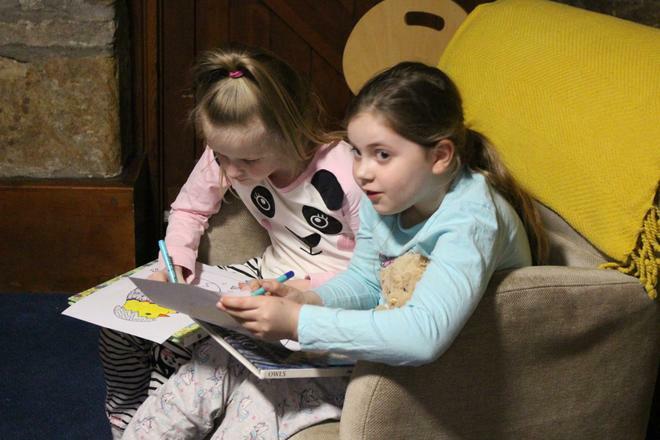 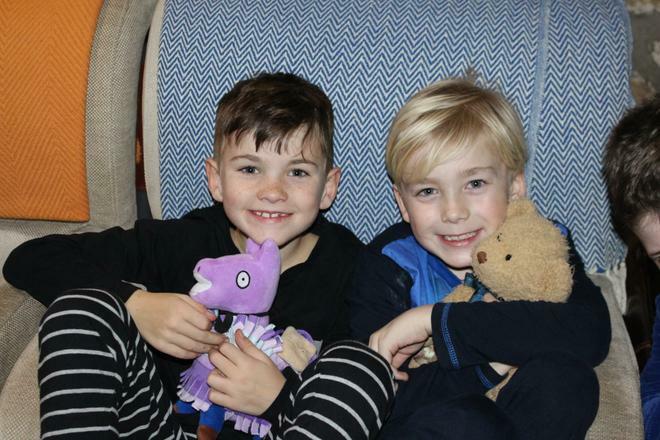 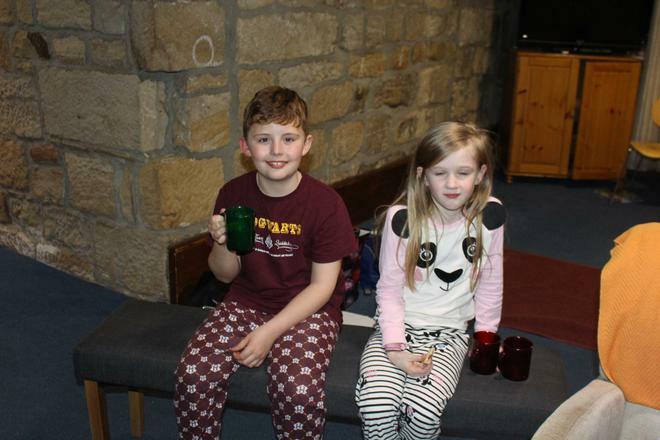 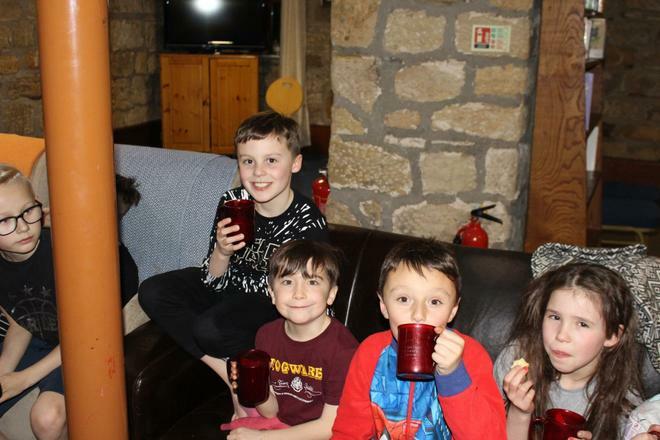 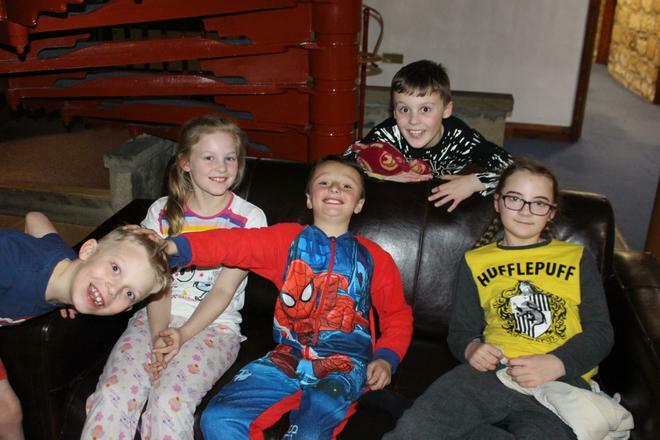 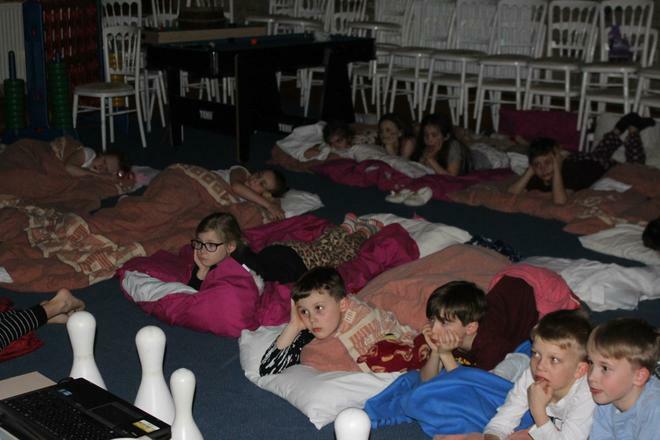 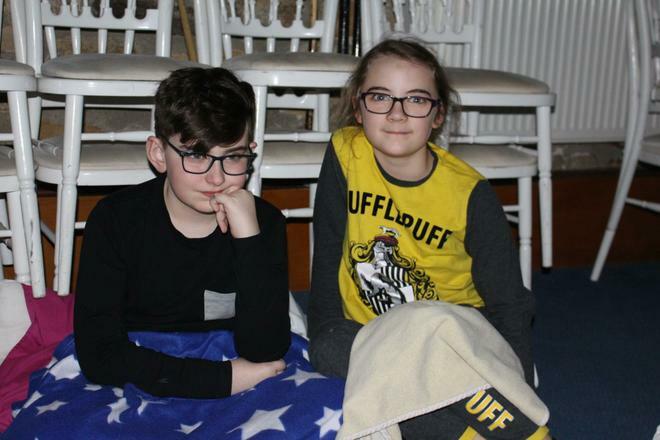 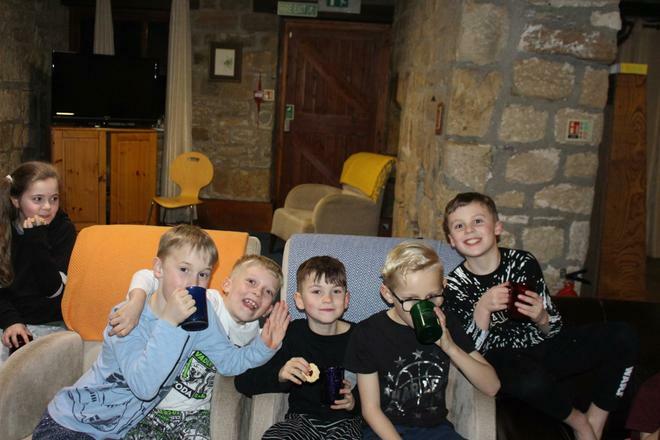 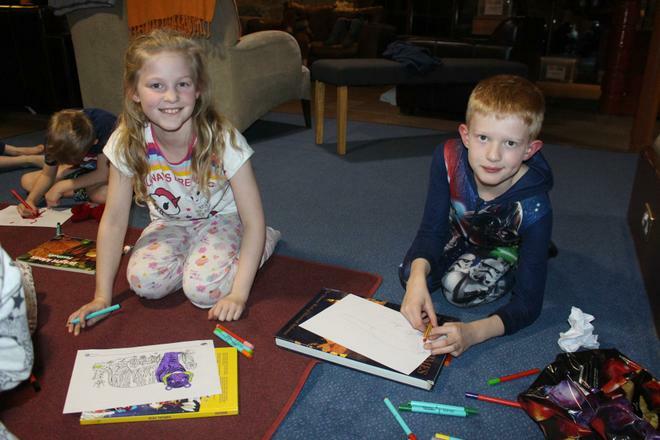 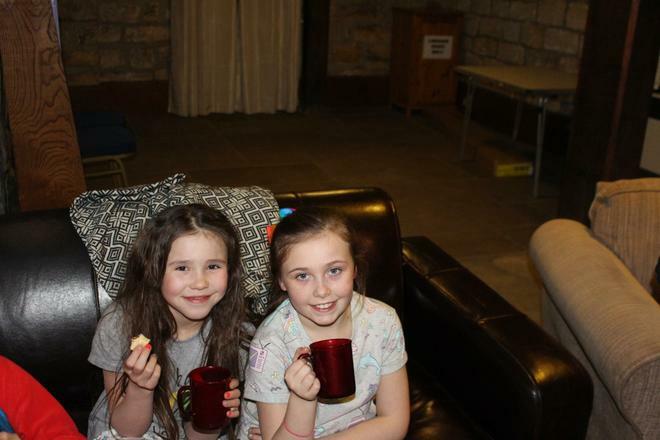 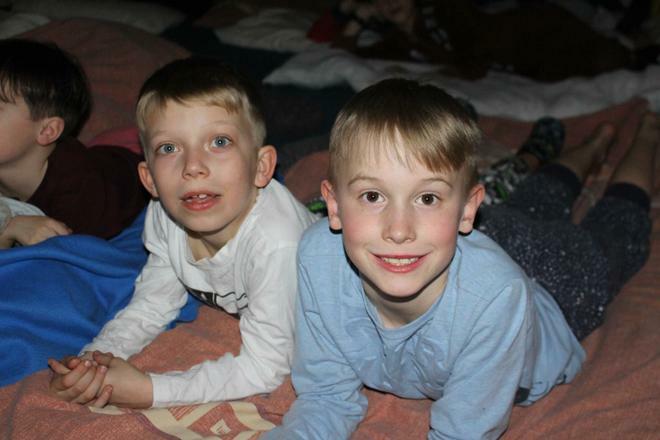 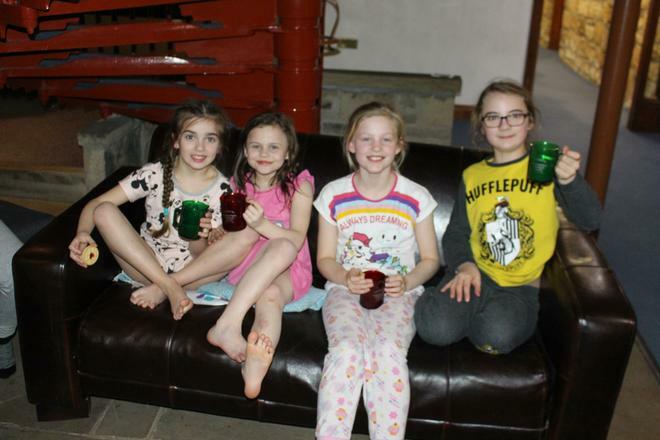 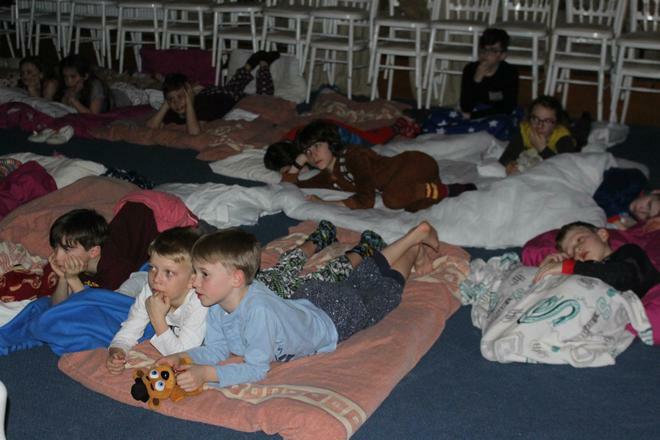 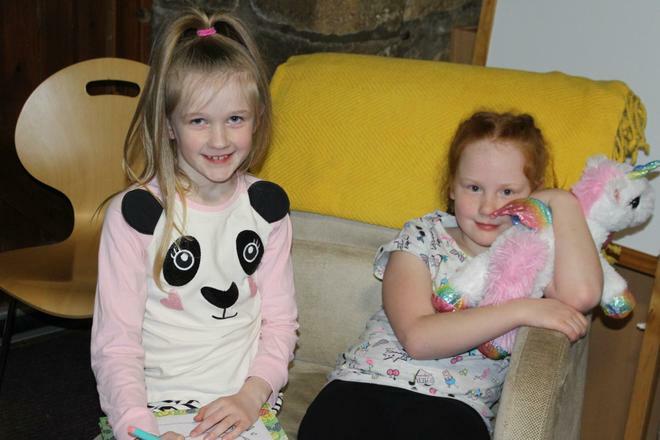 Before bedtime the children got cosy and settled down to watch a film as they deserved some time relaxing after another busy day. 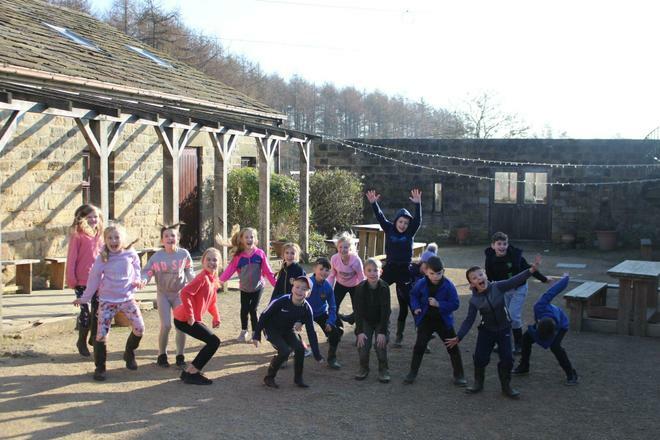 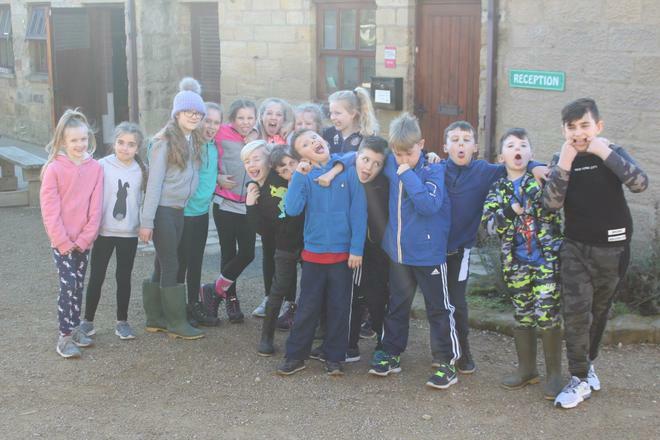 4HA had a great last day at Lineham Farm. 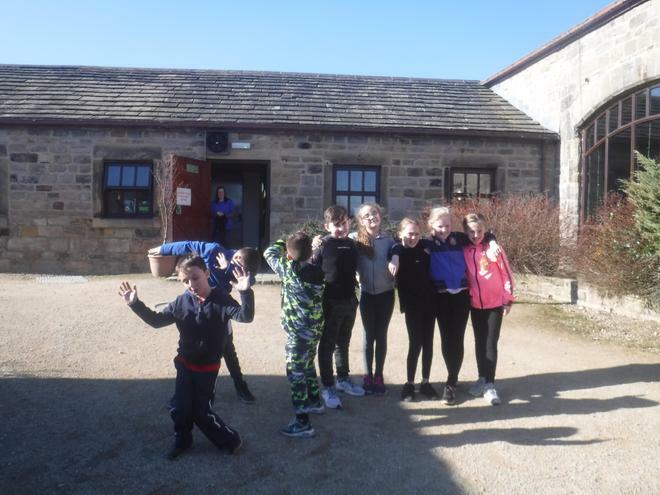 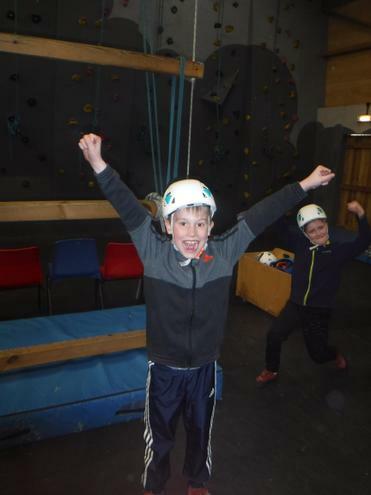 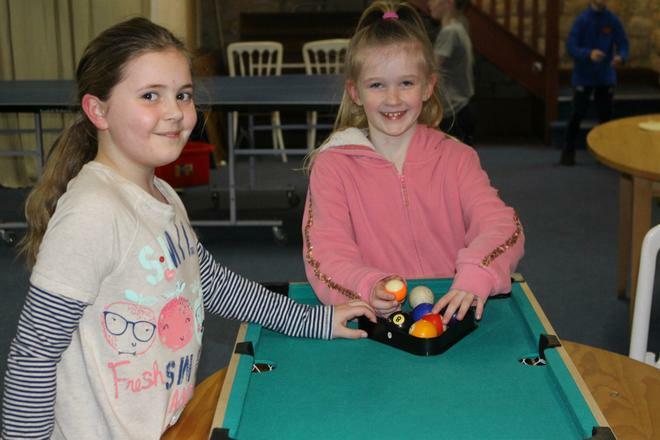 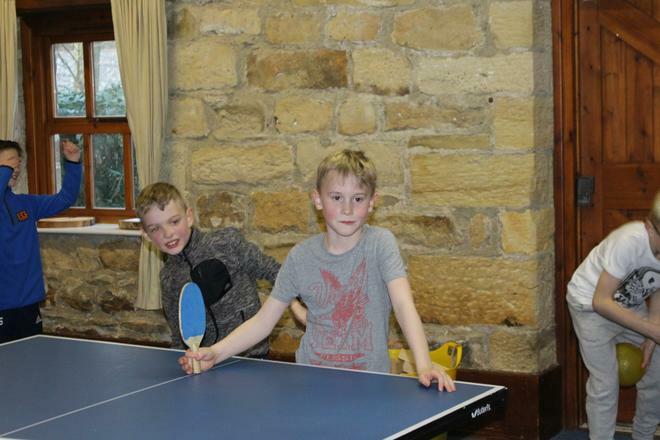 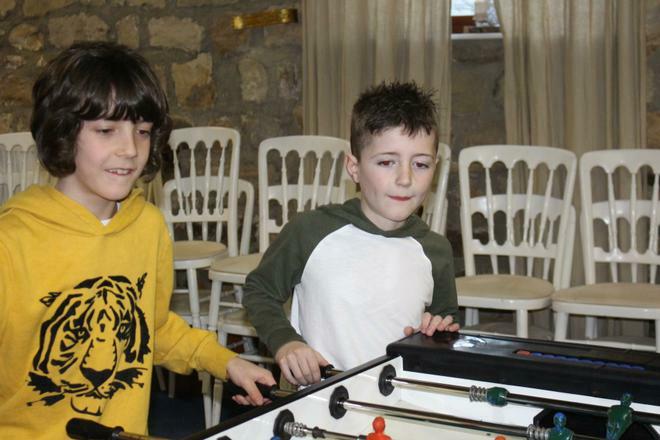 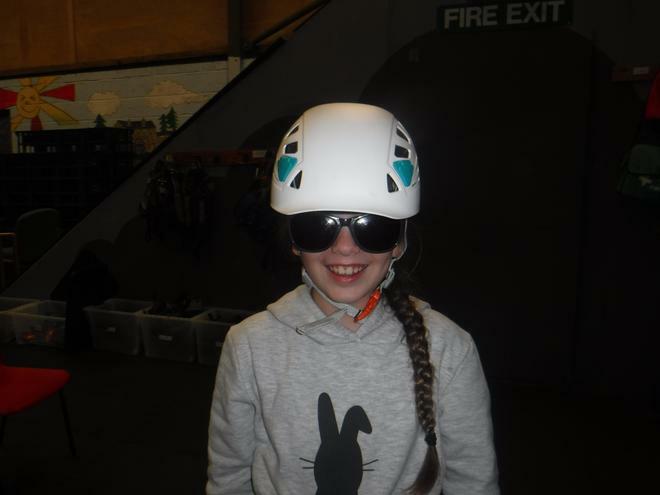 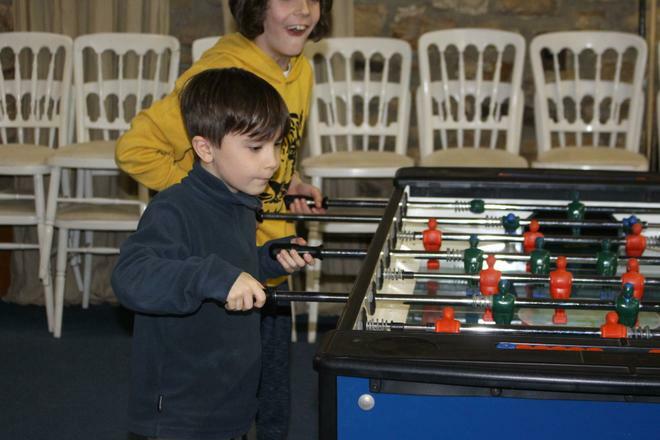 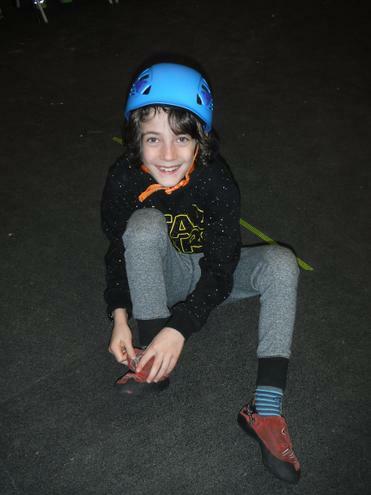 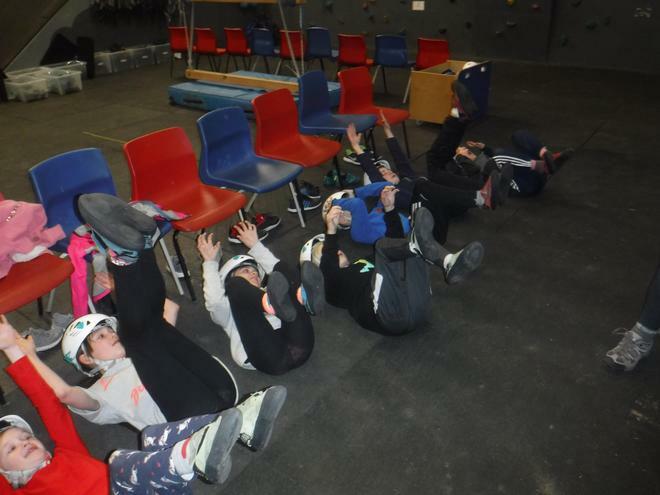 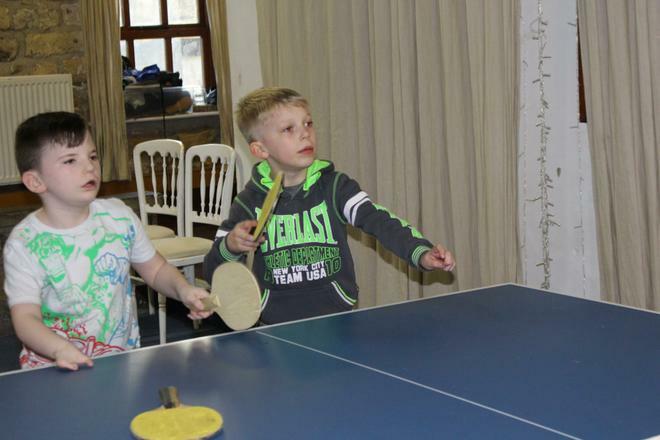 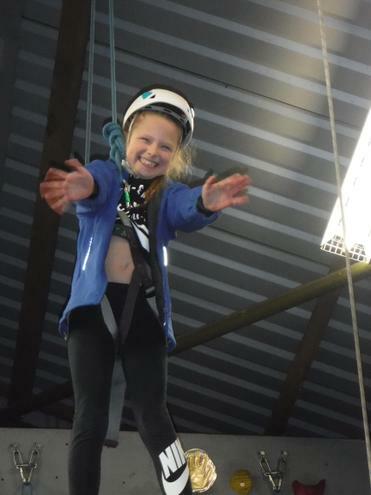 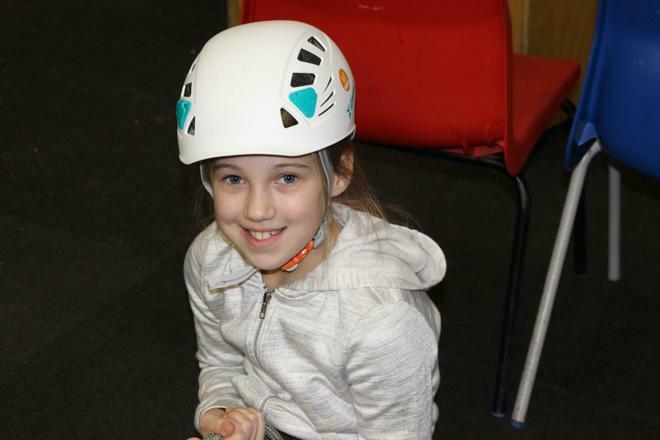 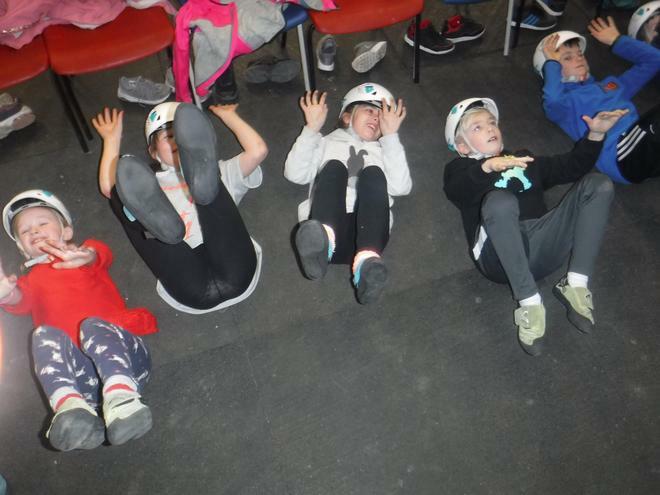 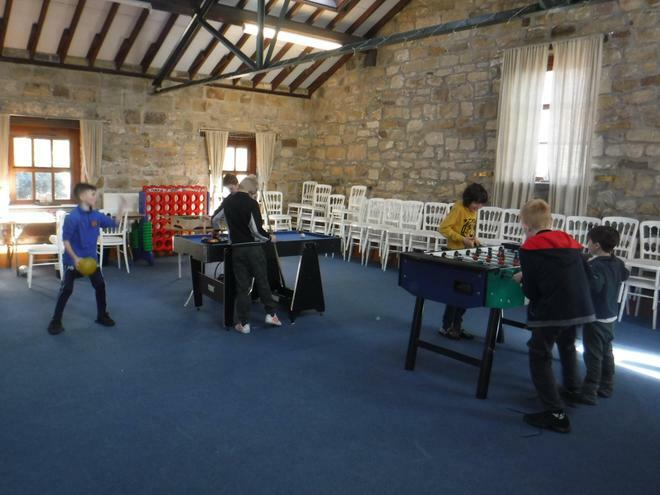 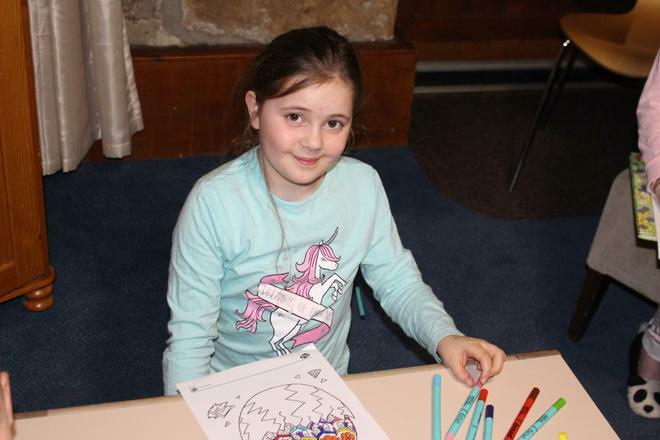 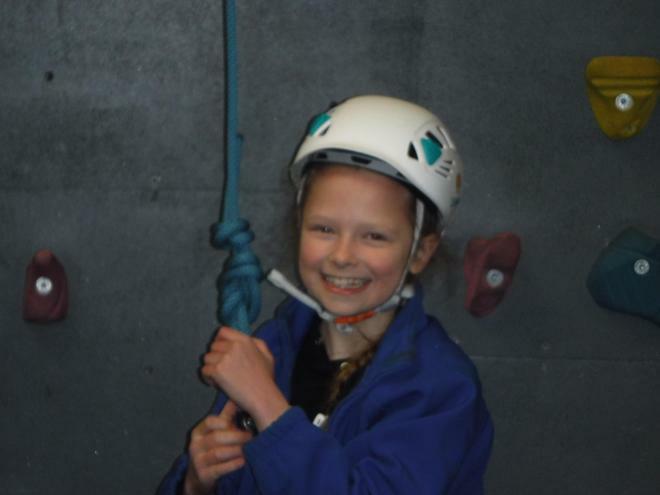 The children enjoyed their final activity before packing up and heading home, tired but happy!